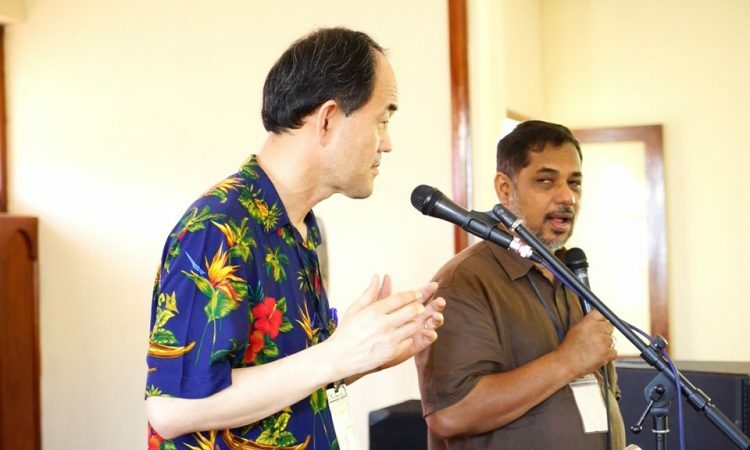 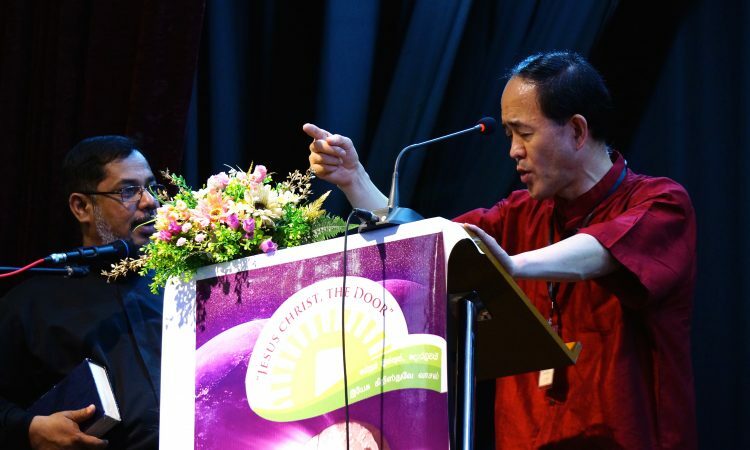 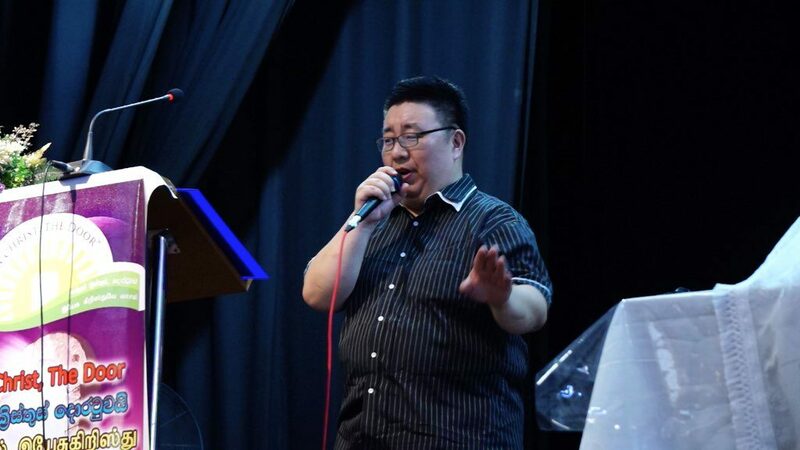 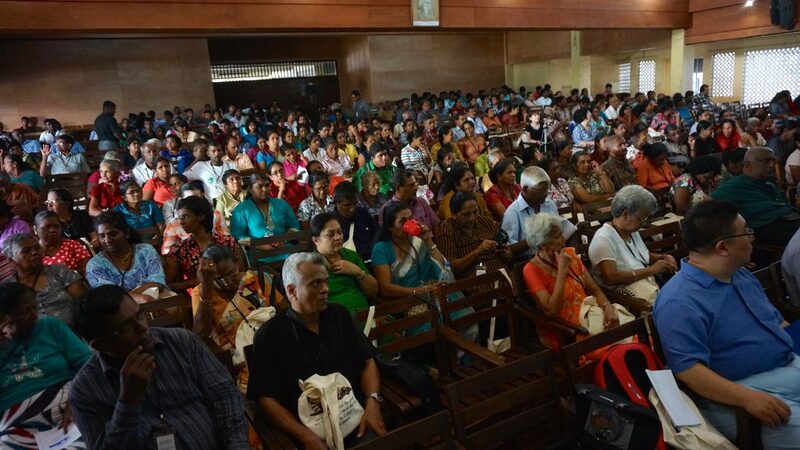 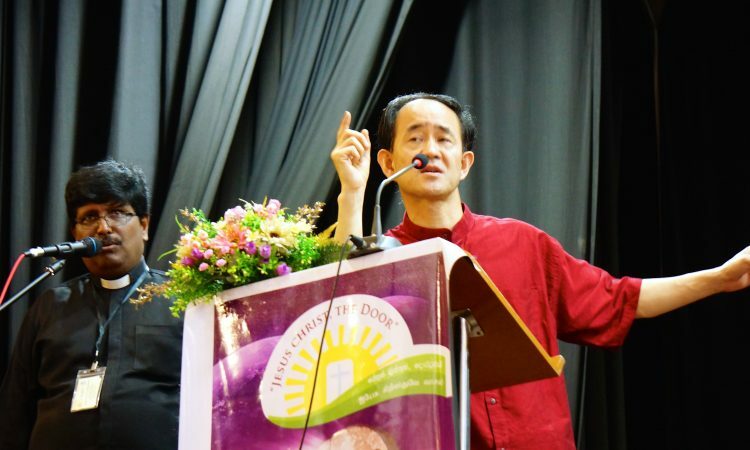 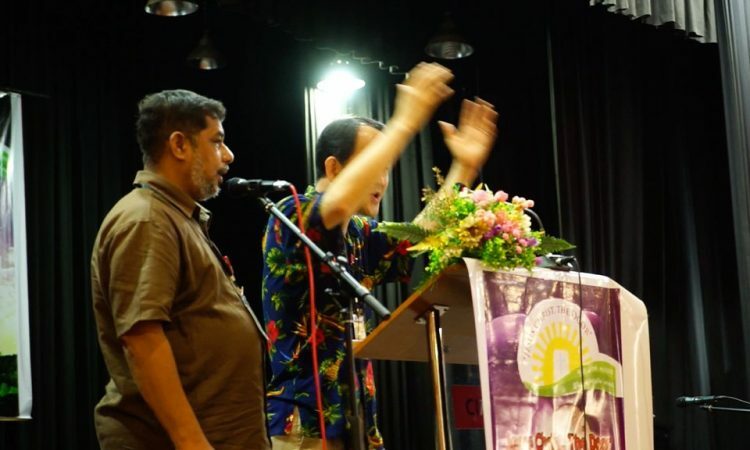 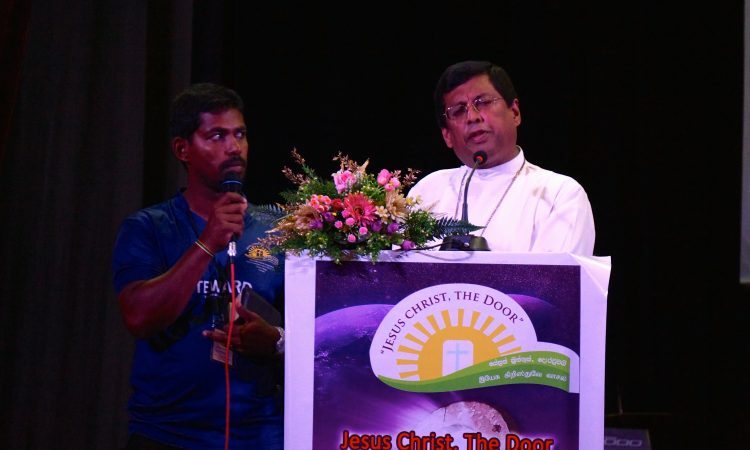 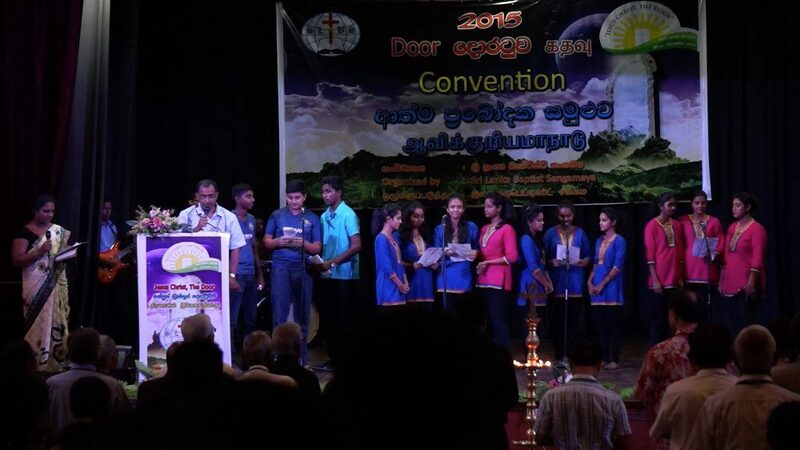 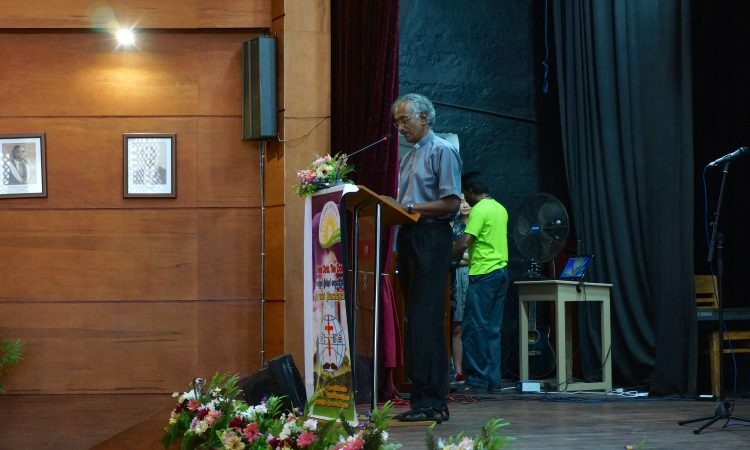 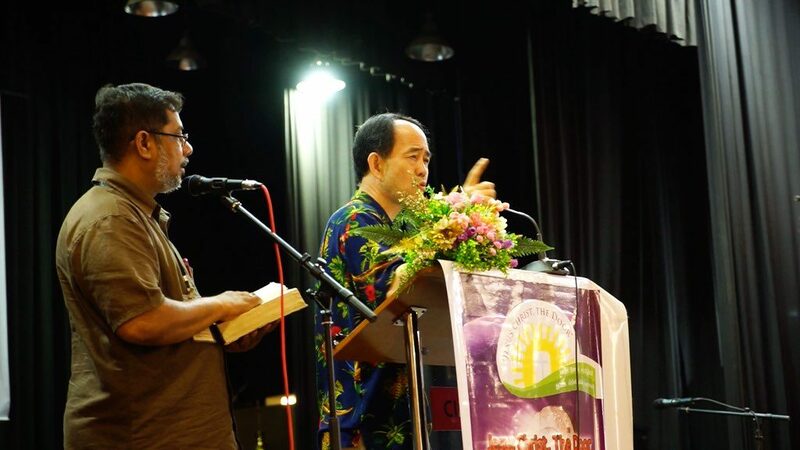 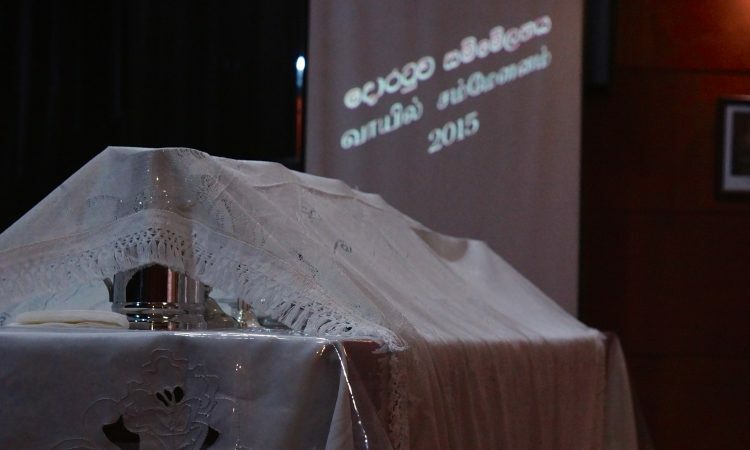 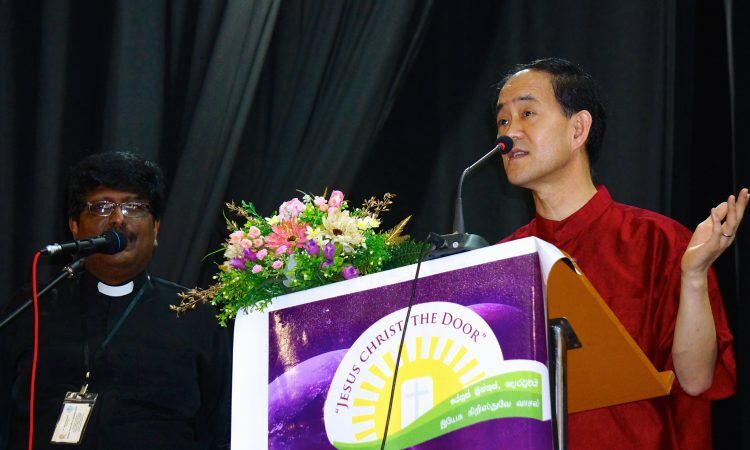 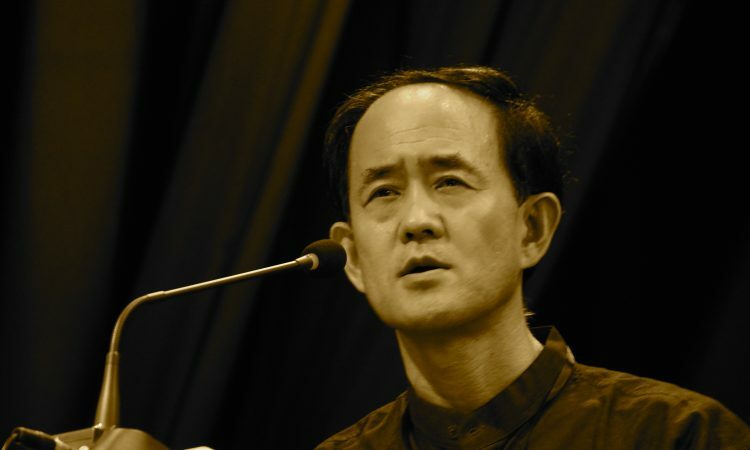 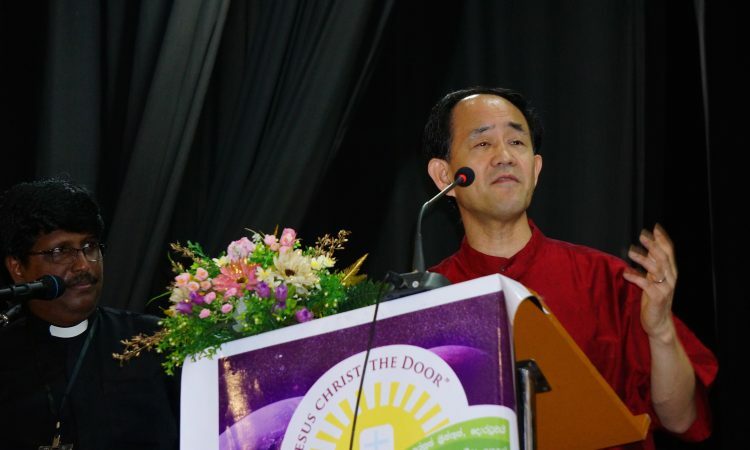 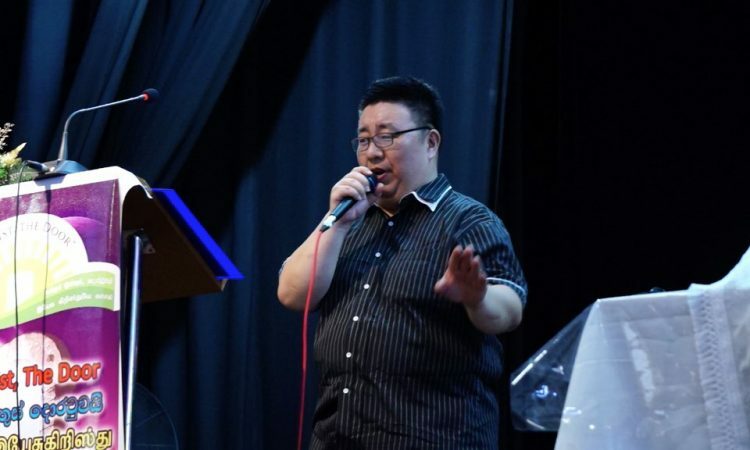 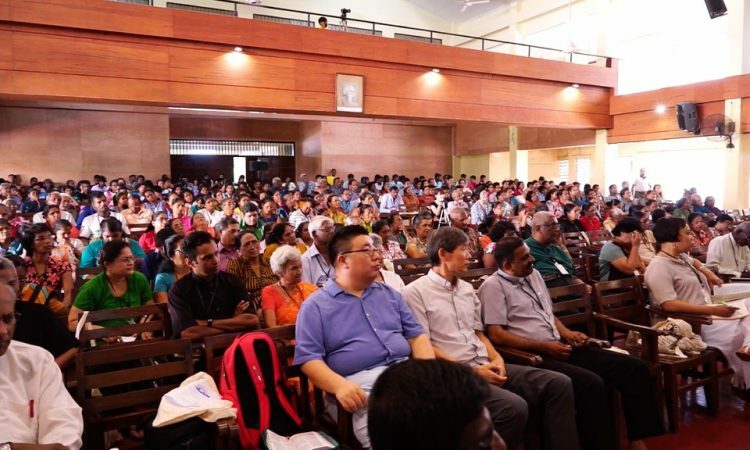 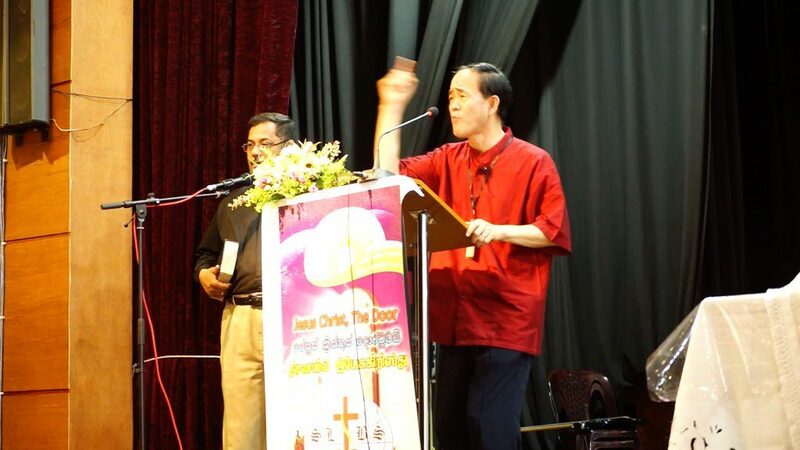 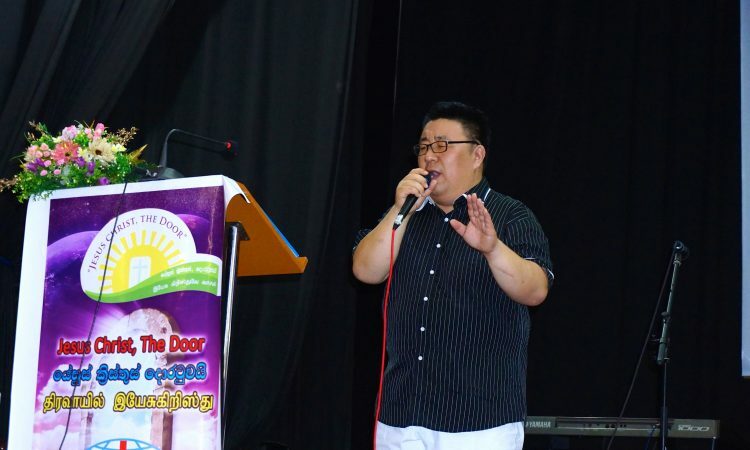 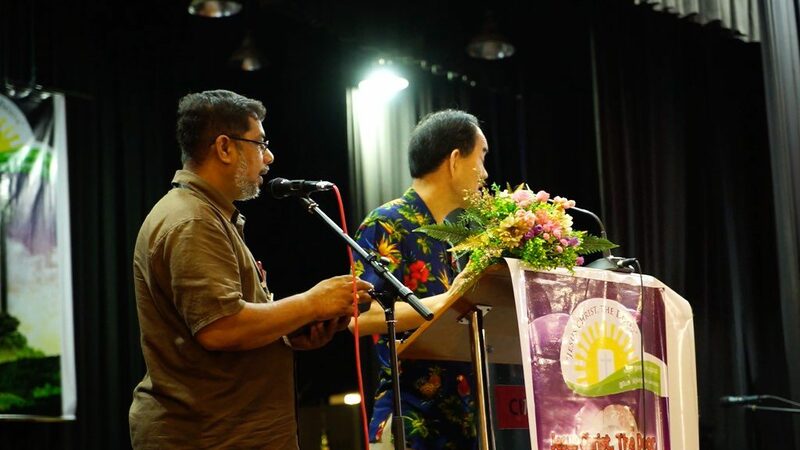 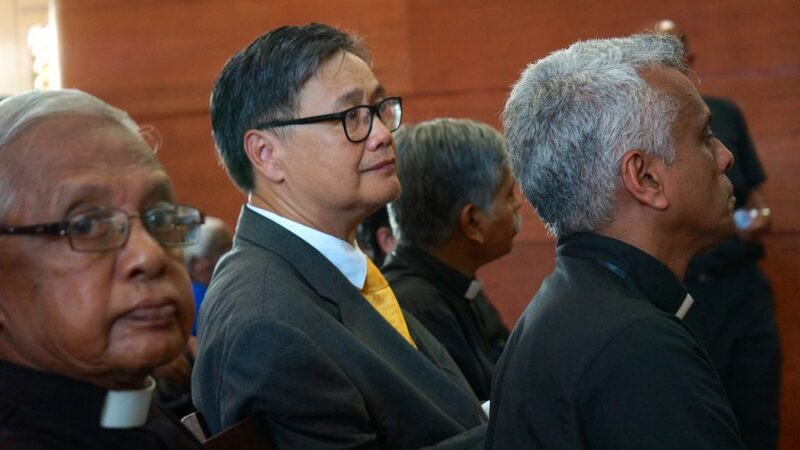 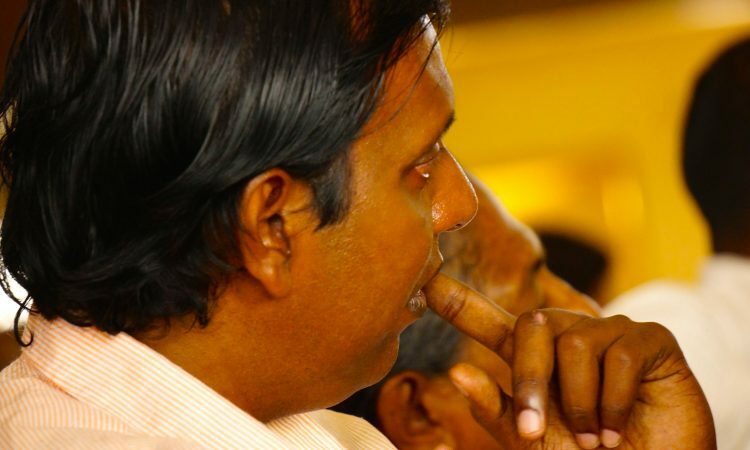 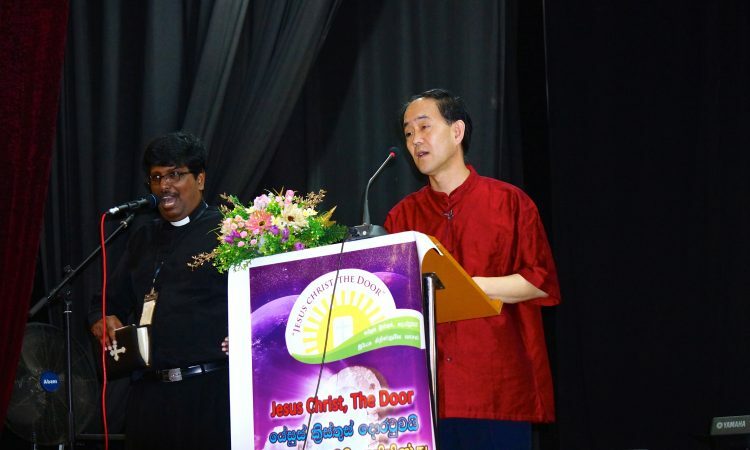 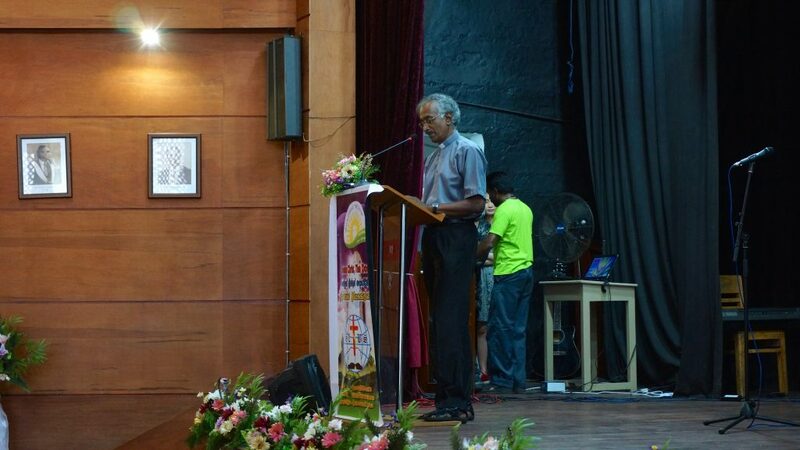 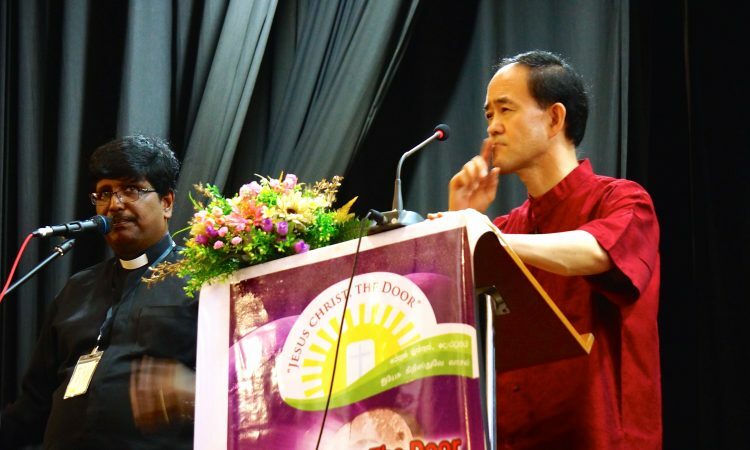 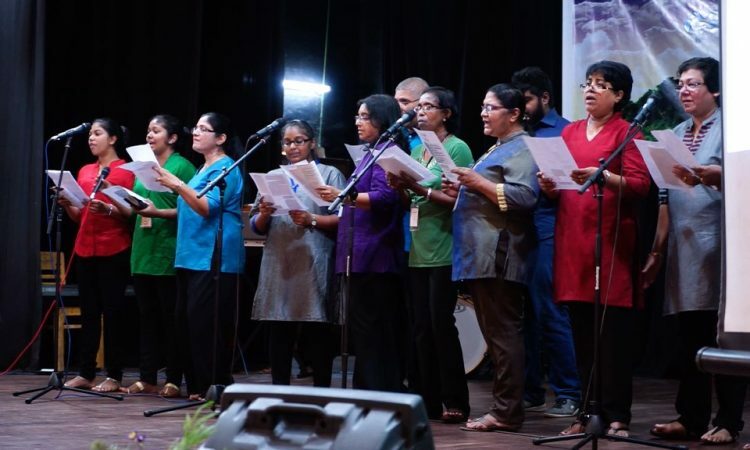 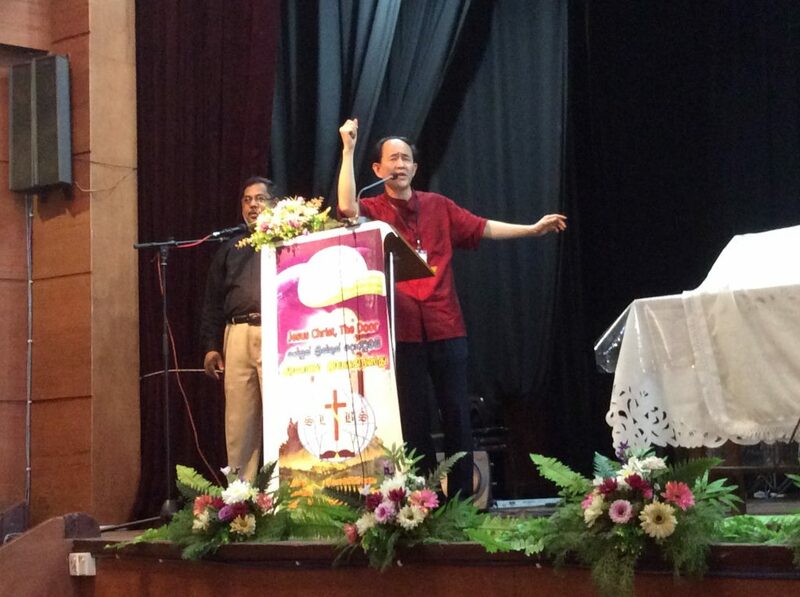 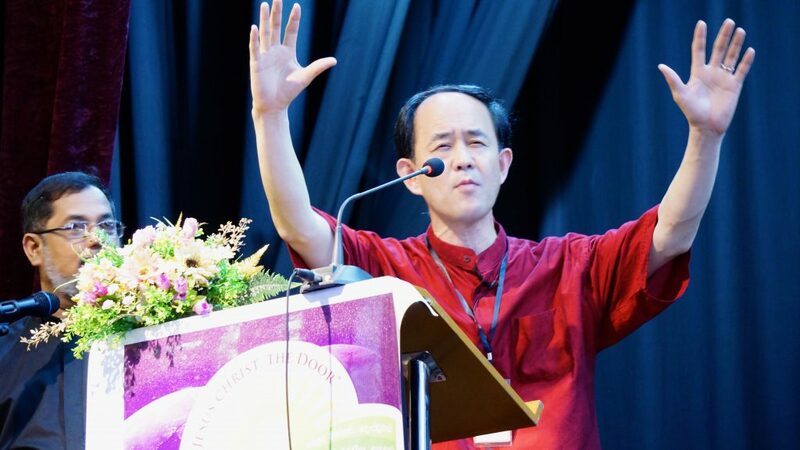 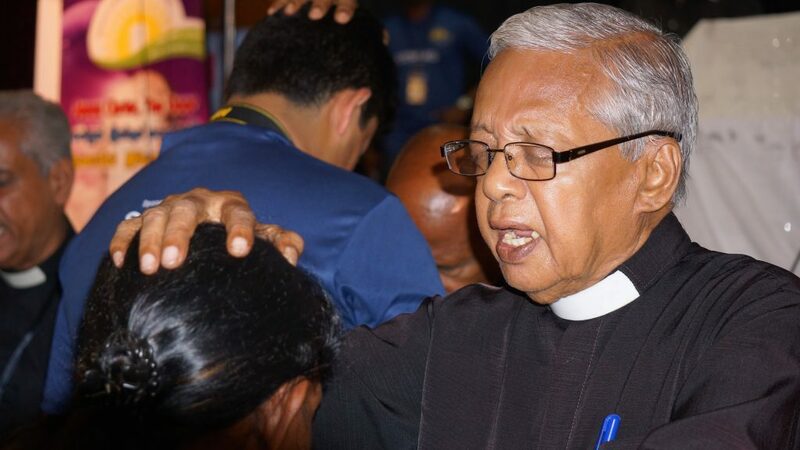 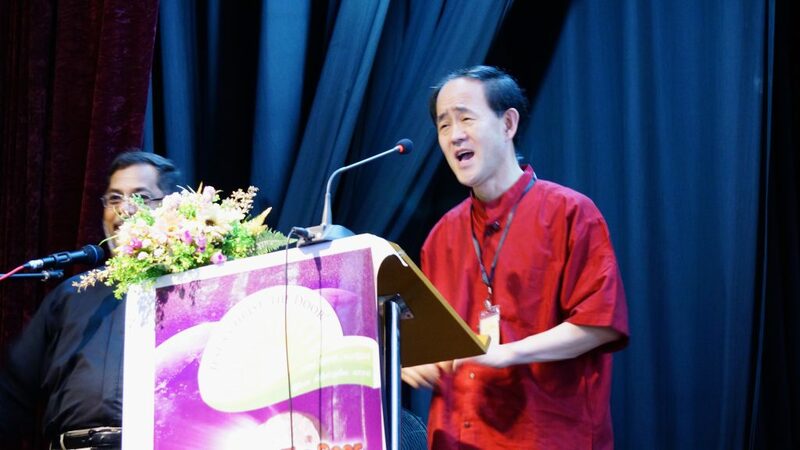 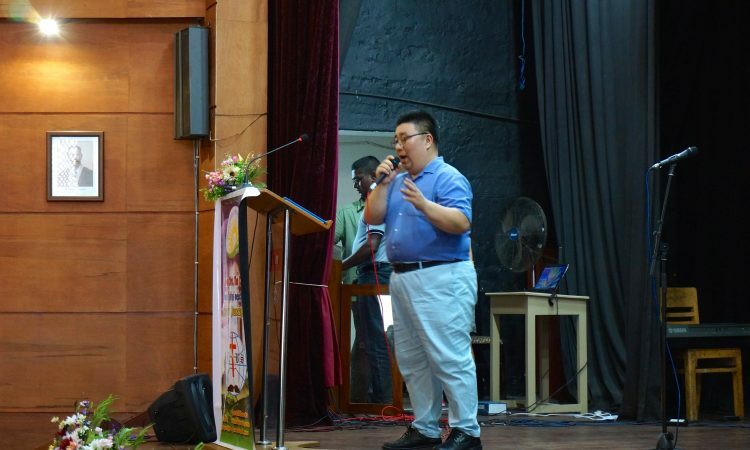 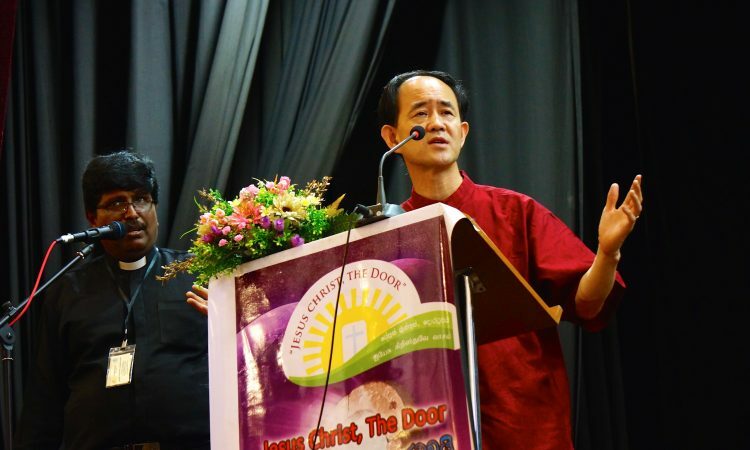 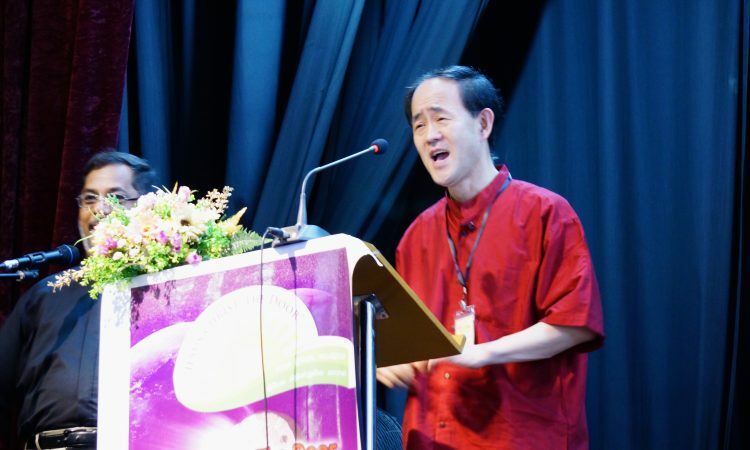 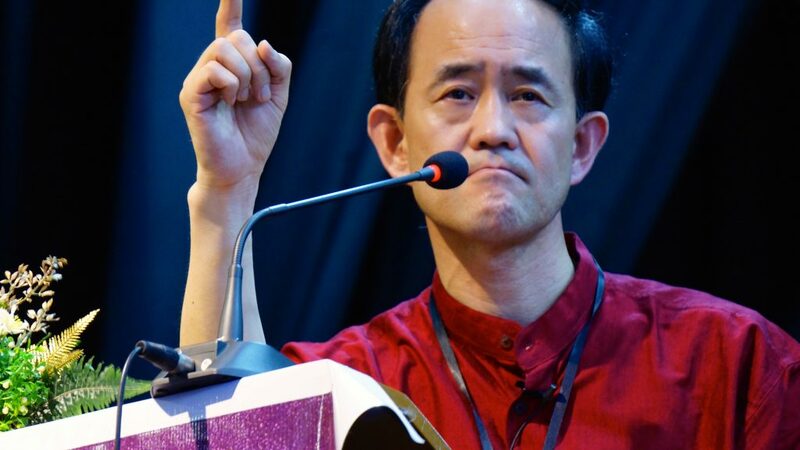 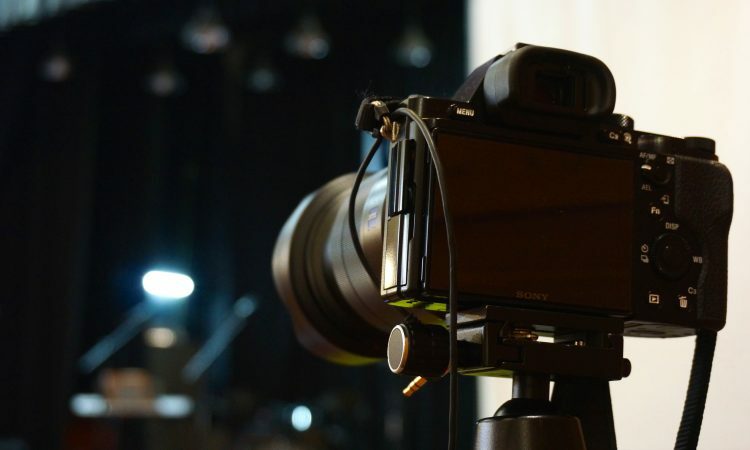 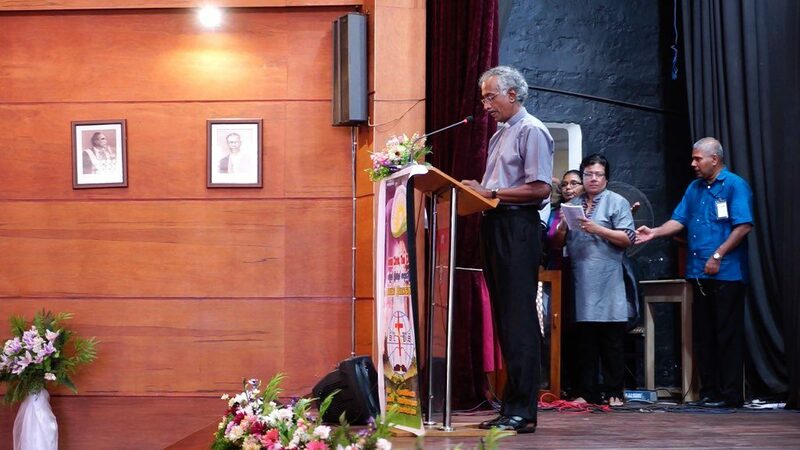 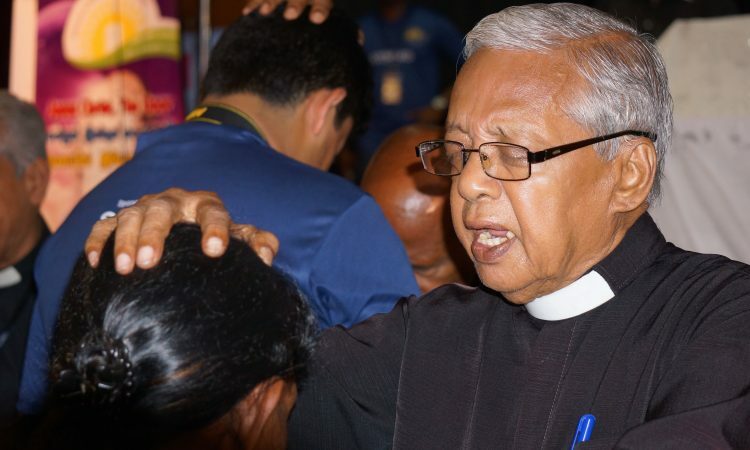 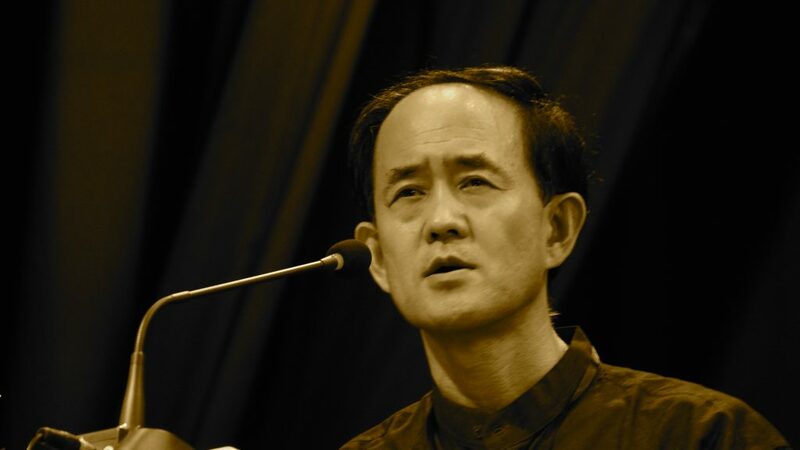 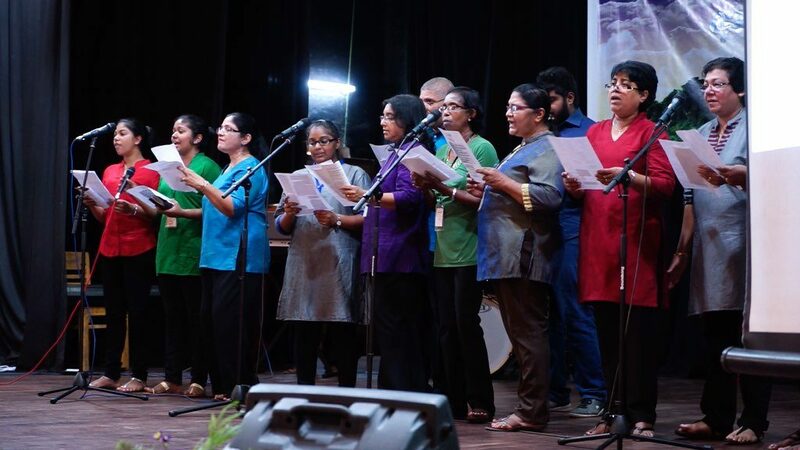 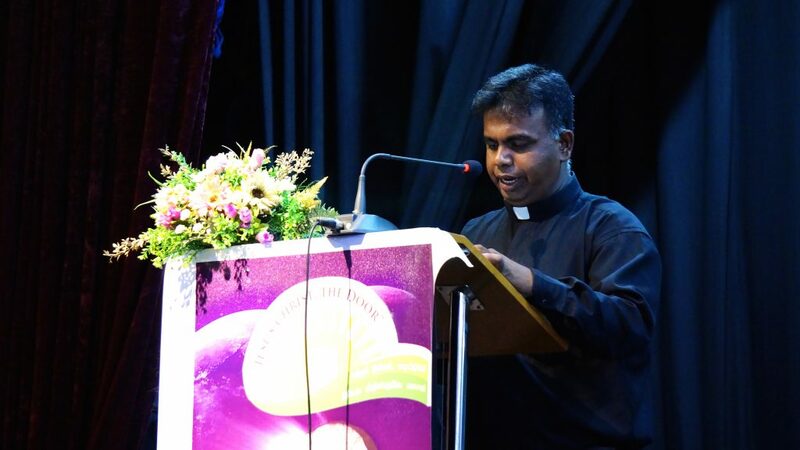 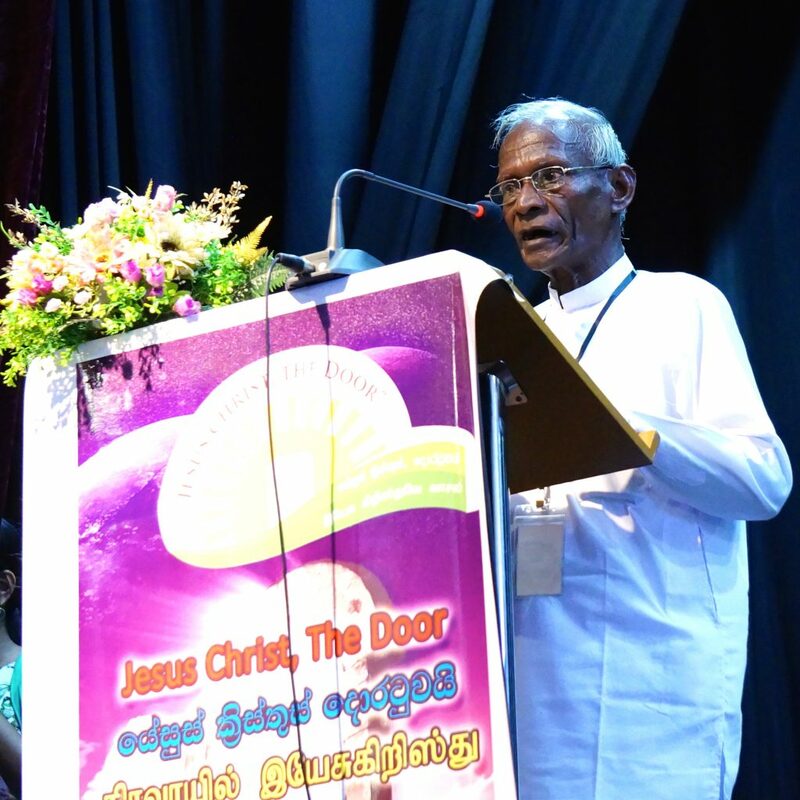 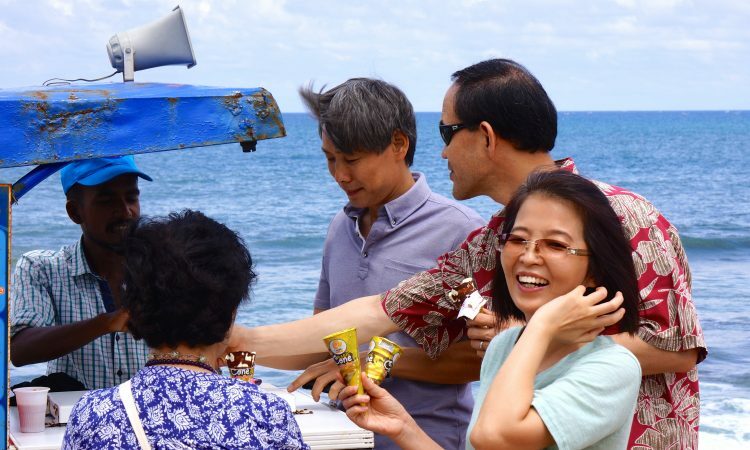 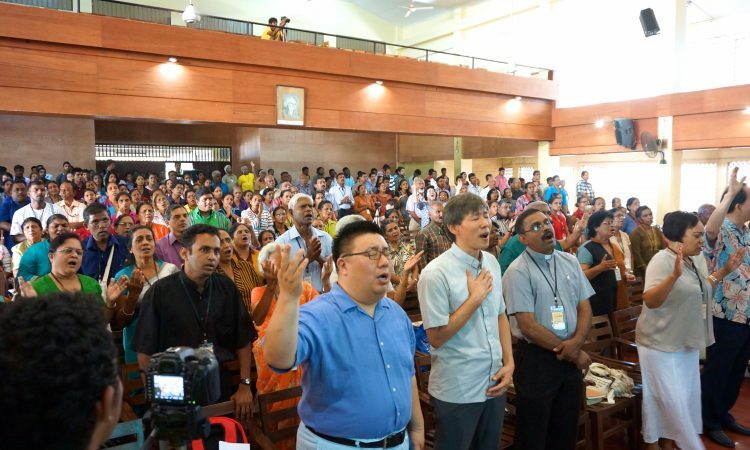 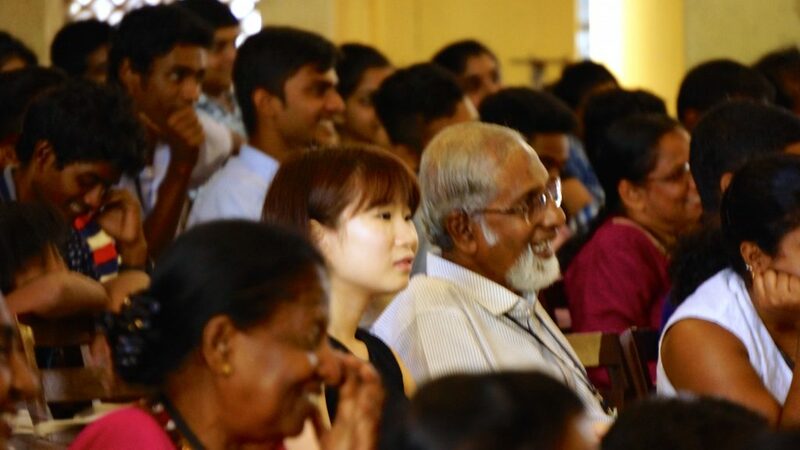 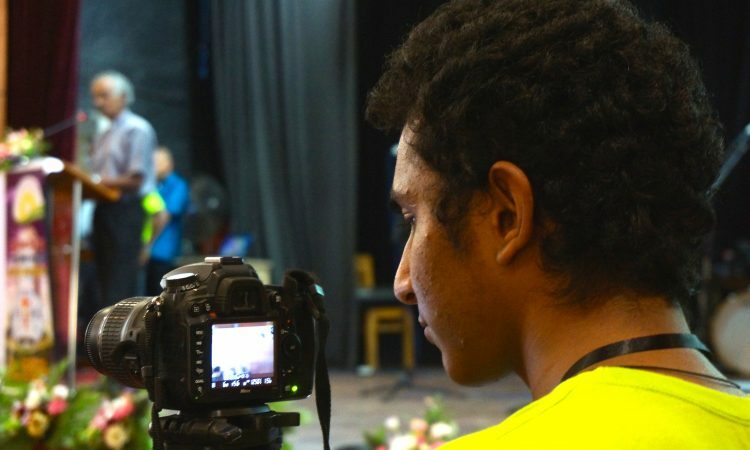 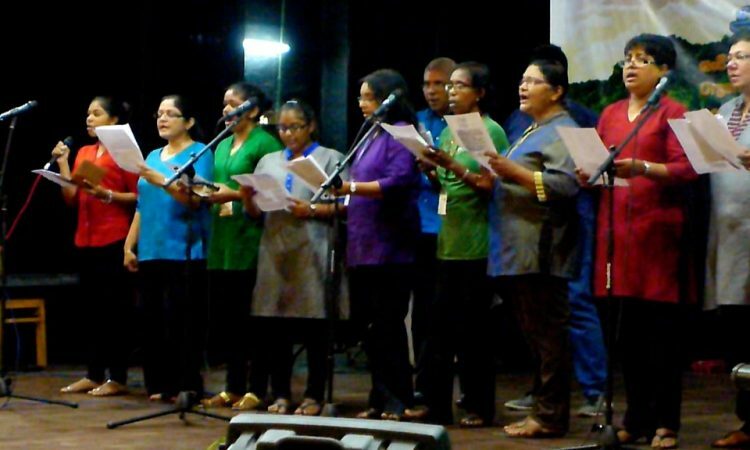 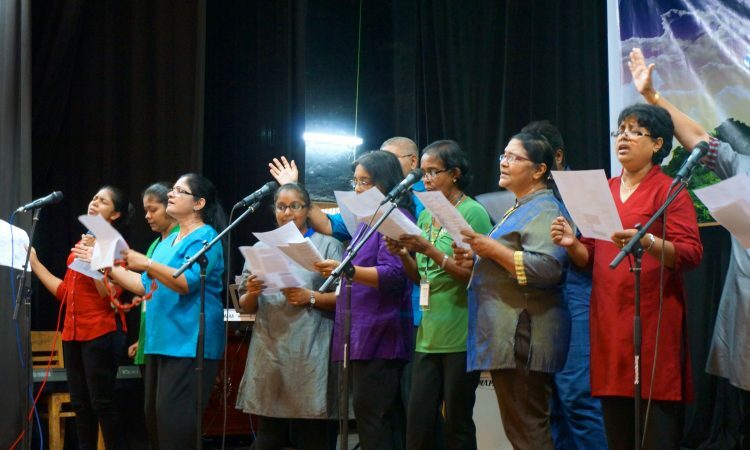 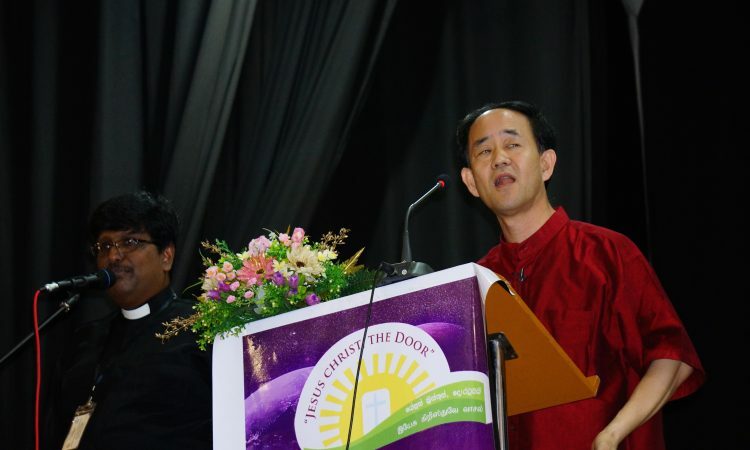 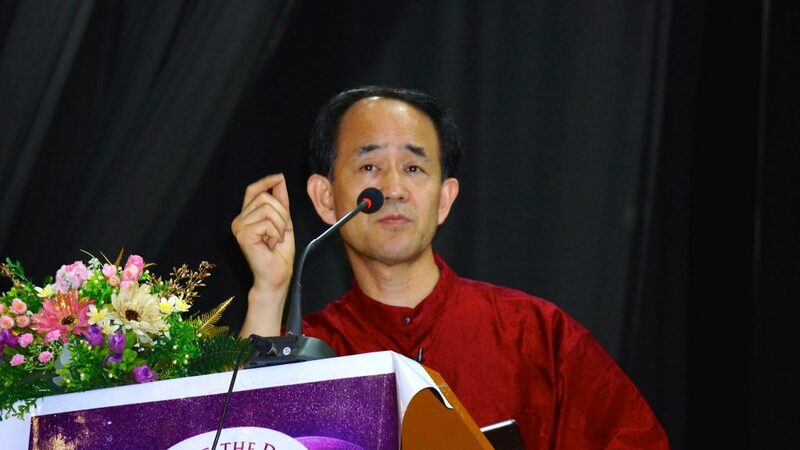 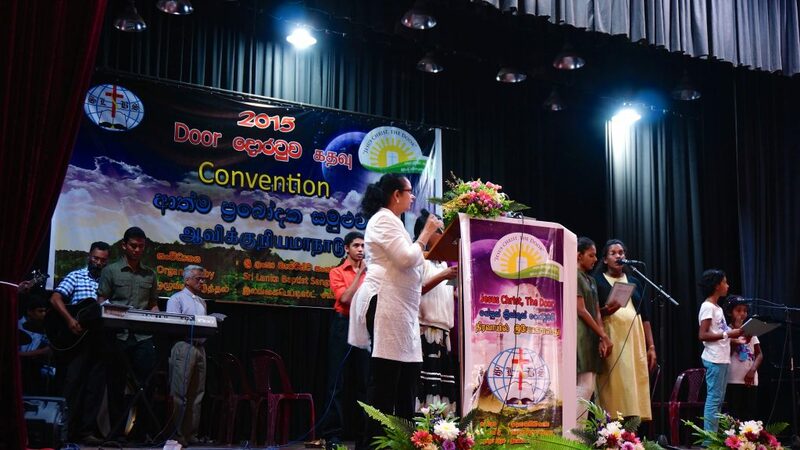 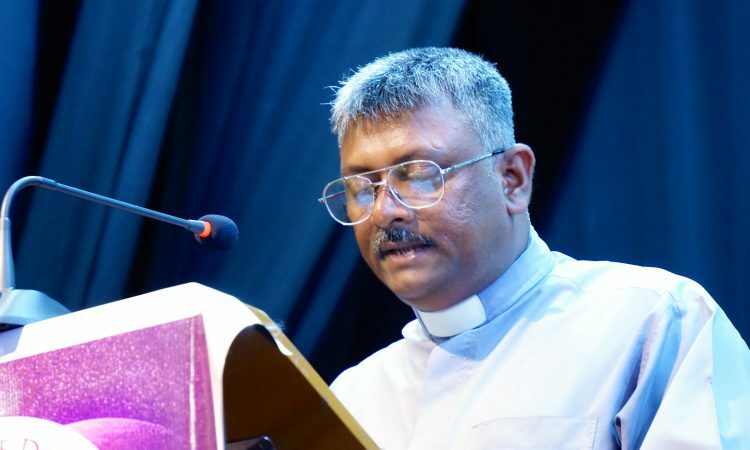 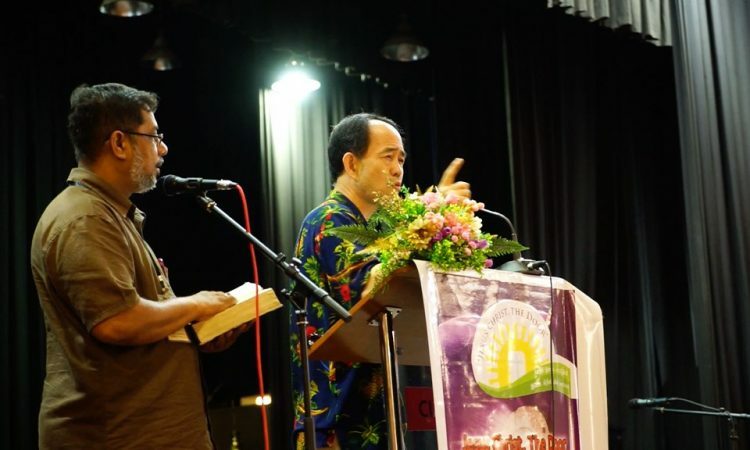 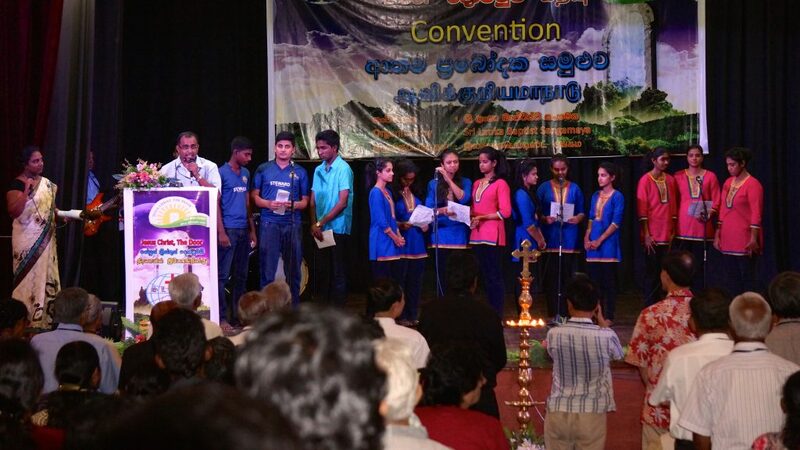 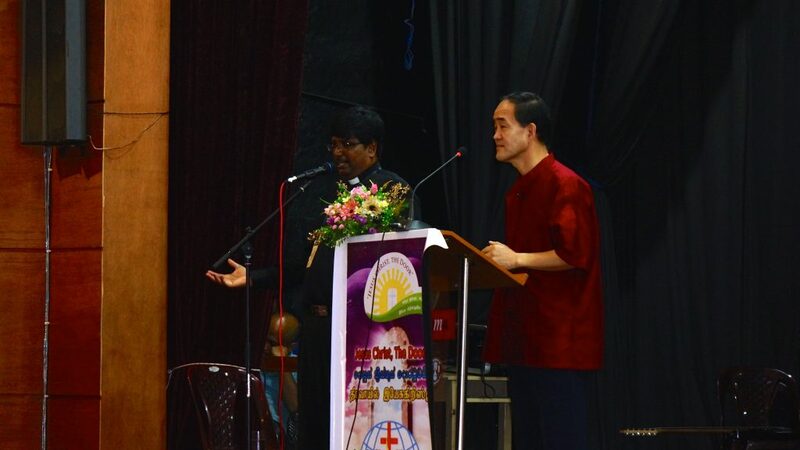 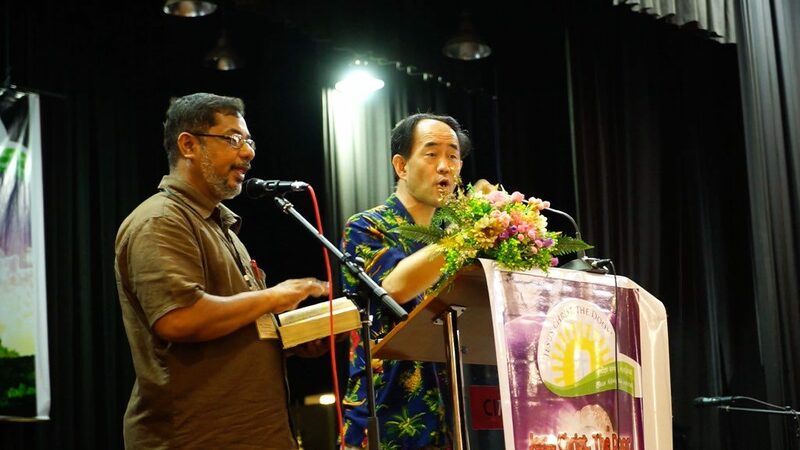 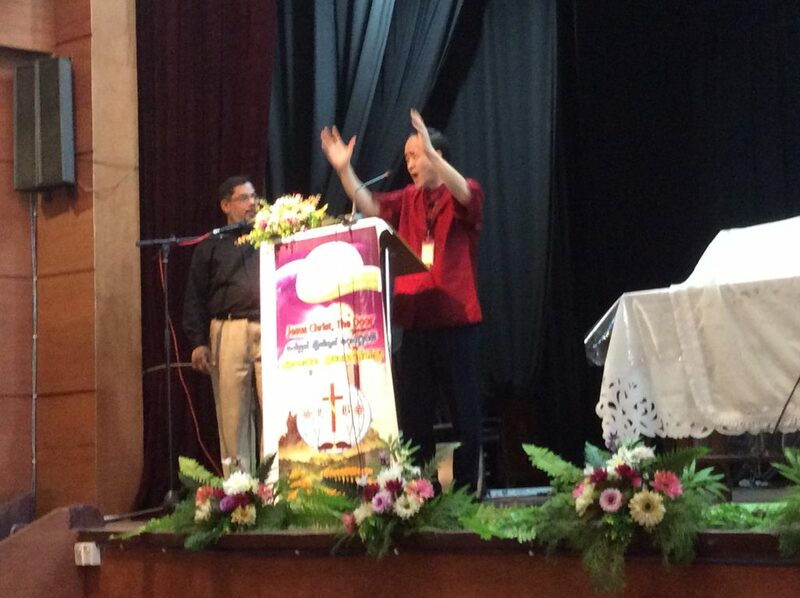 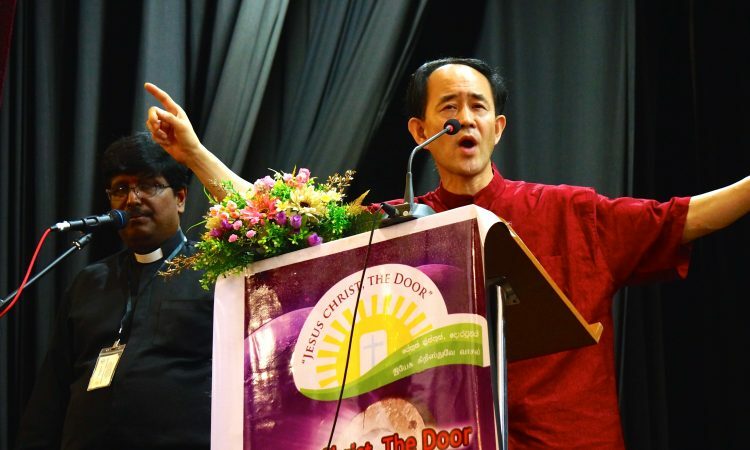 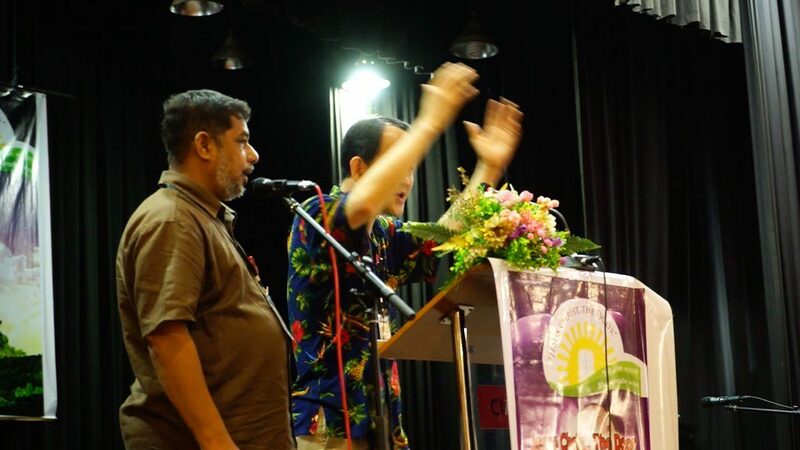 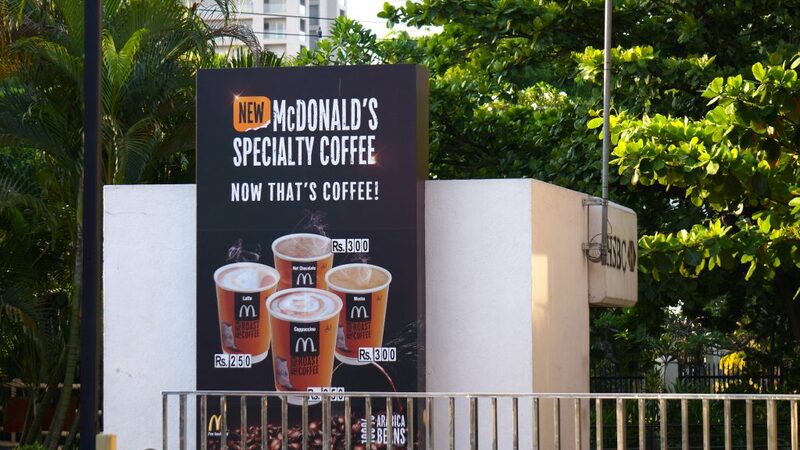 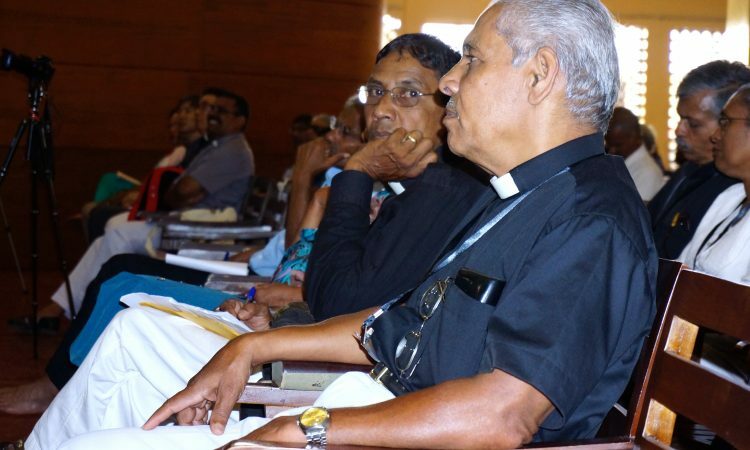 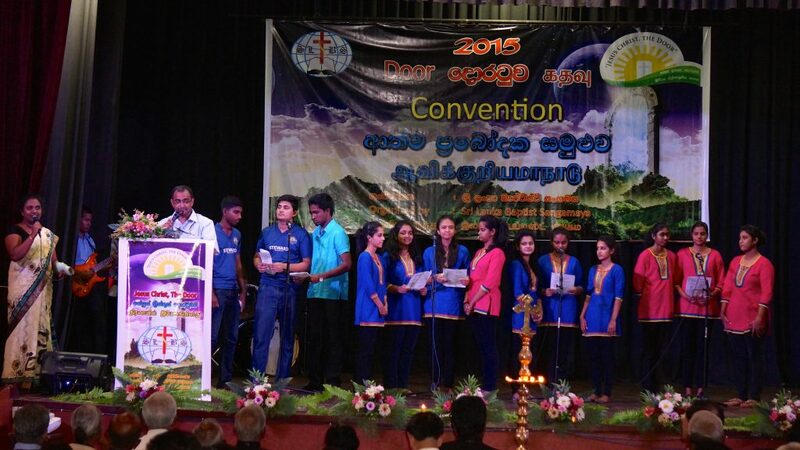 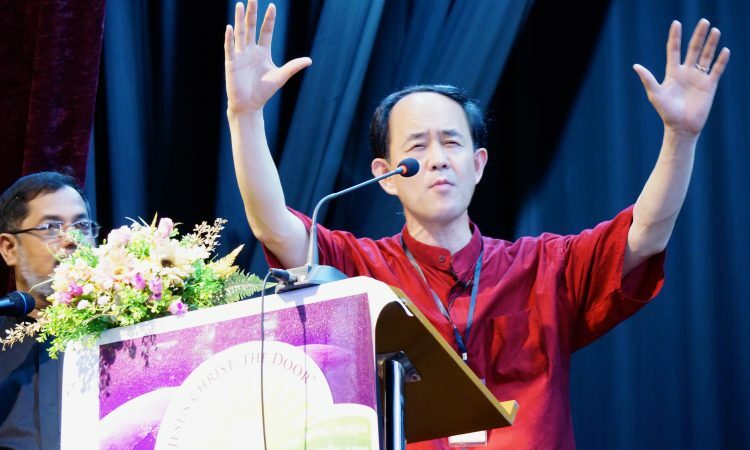 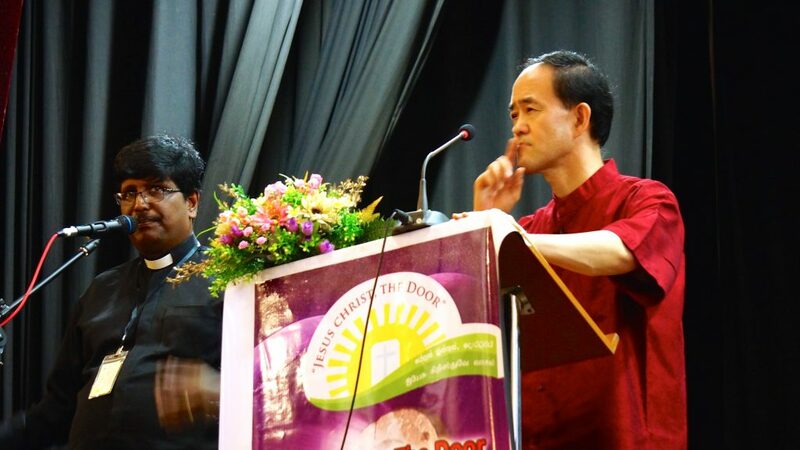 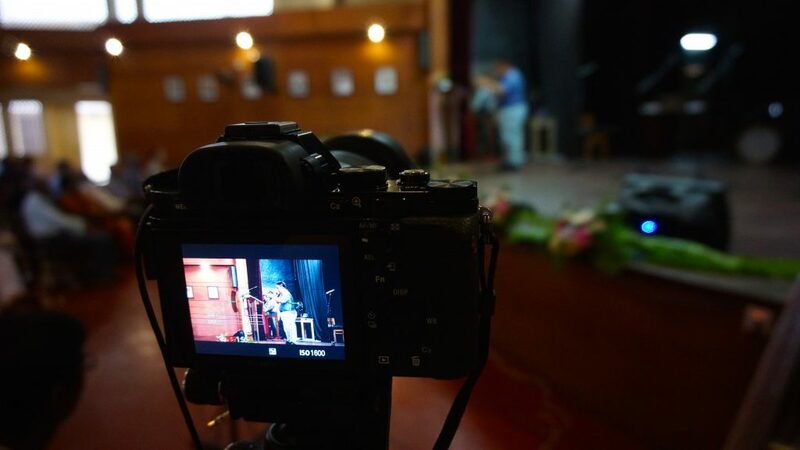 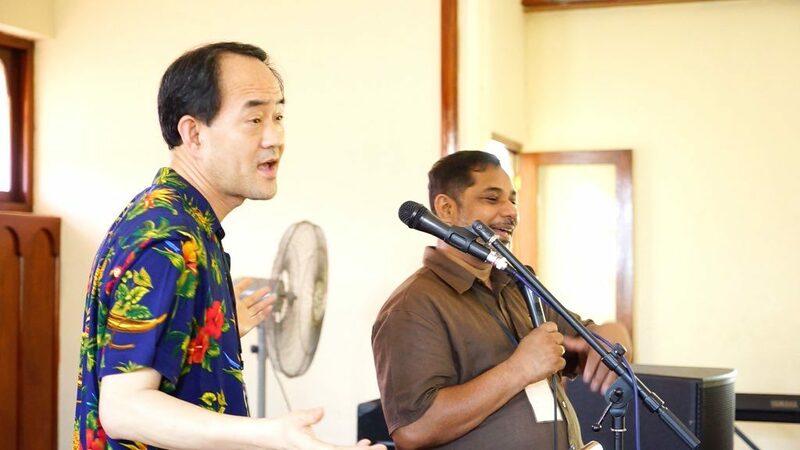 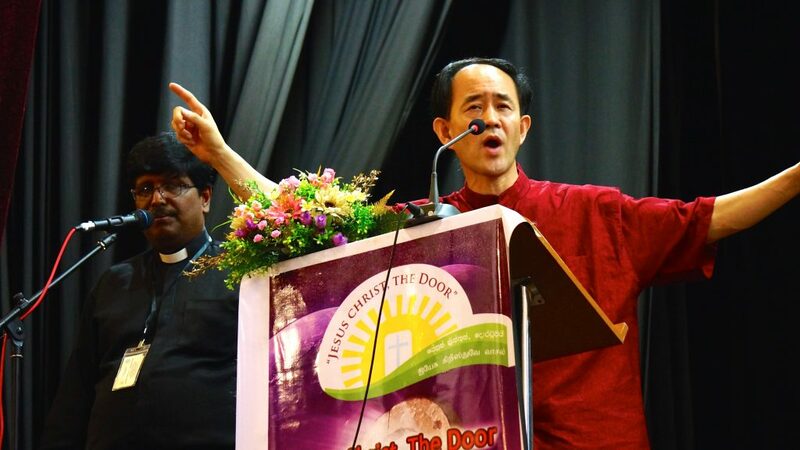 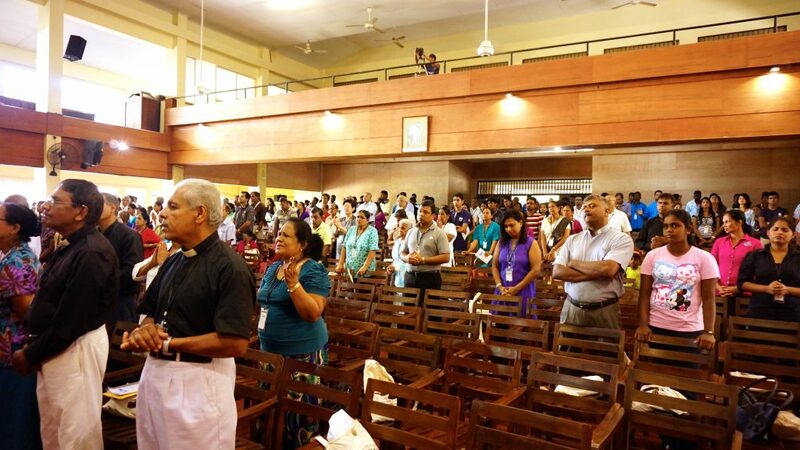 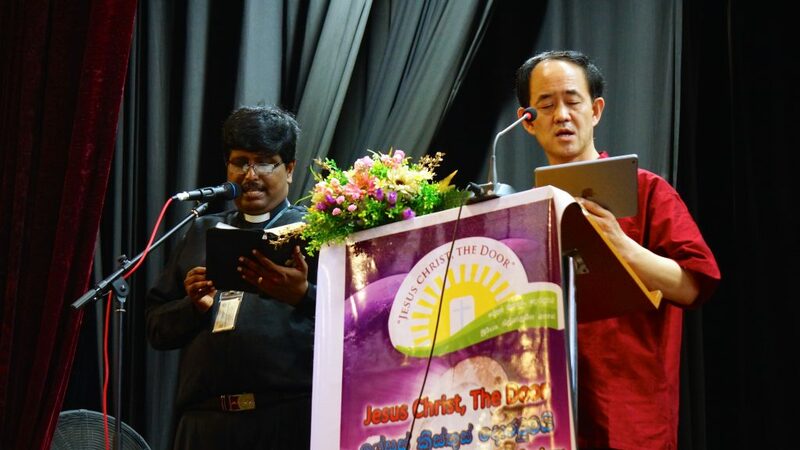 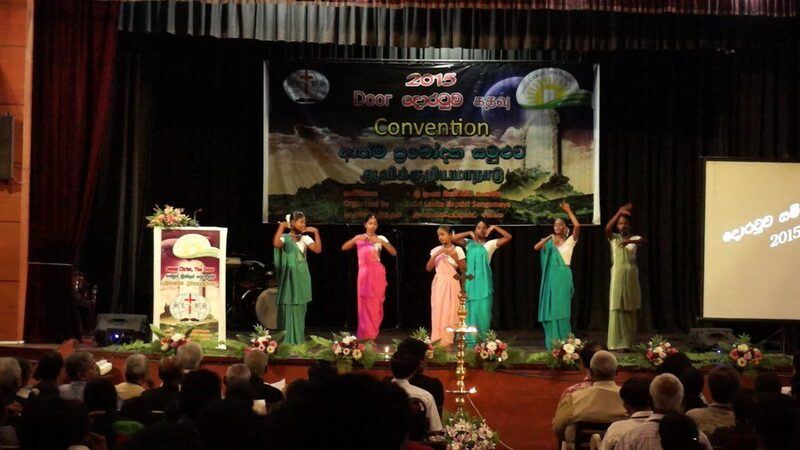 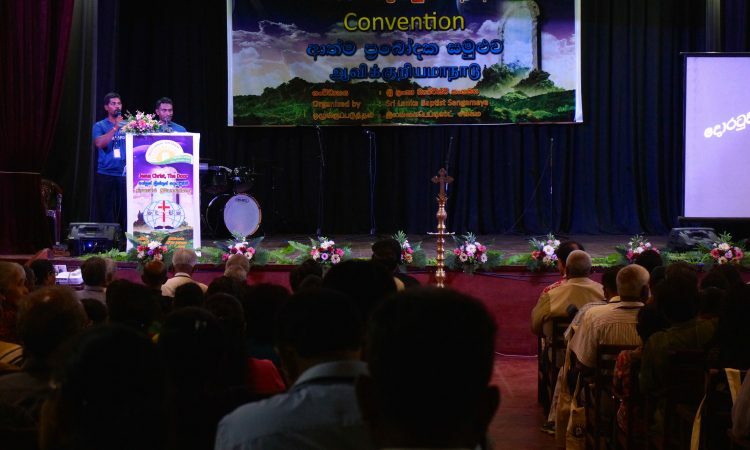 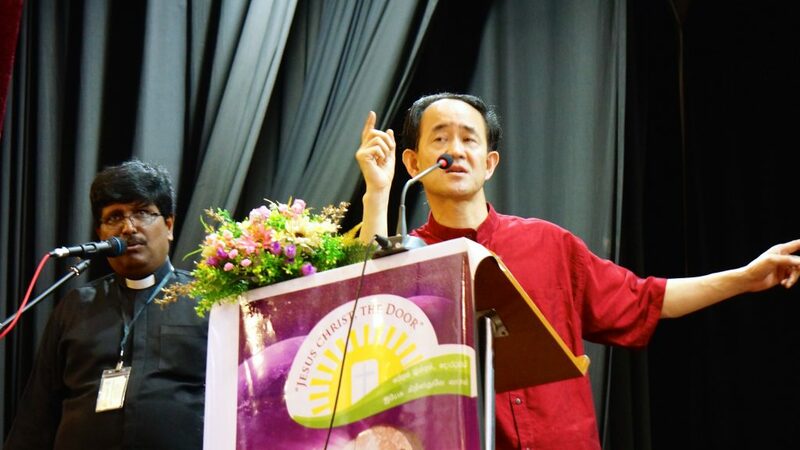 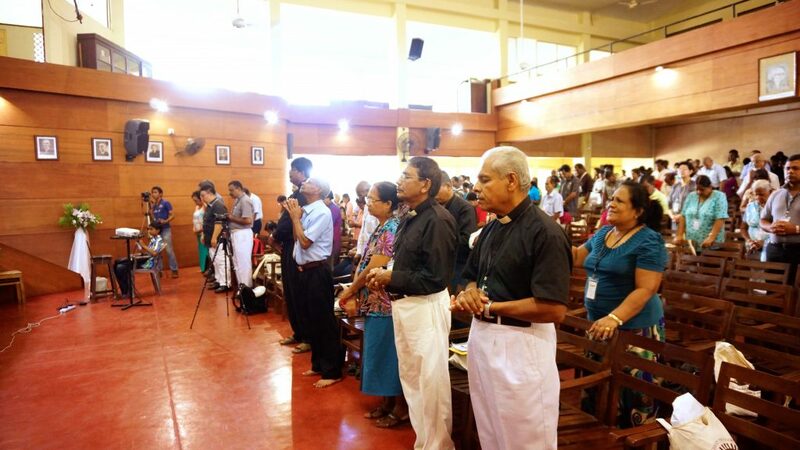 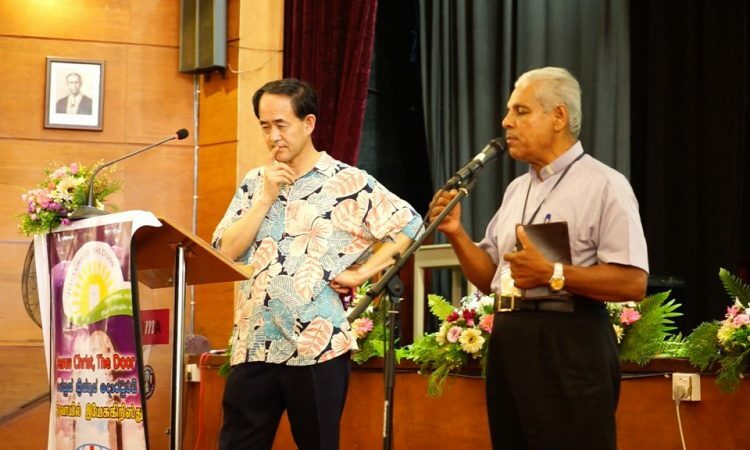 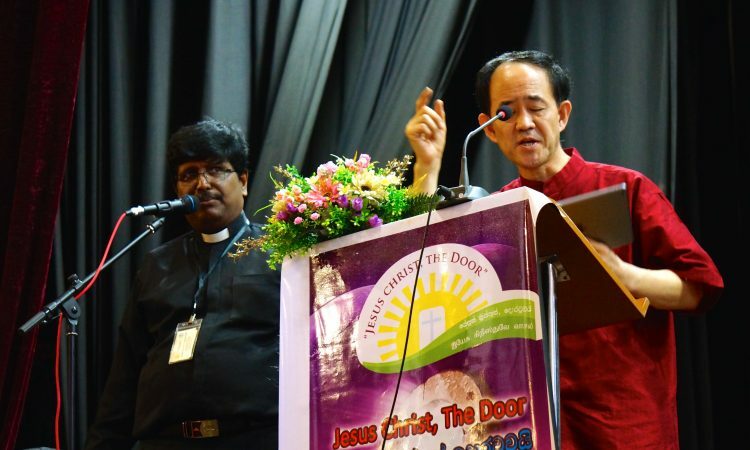 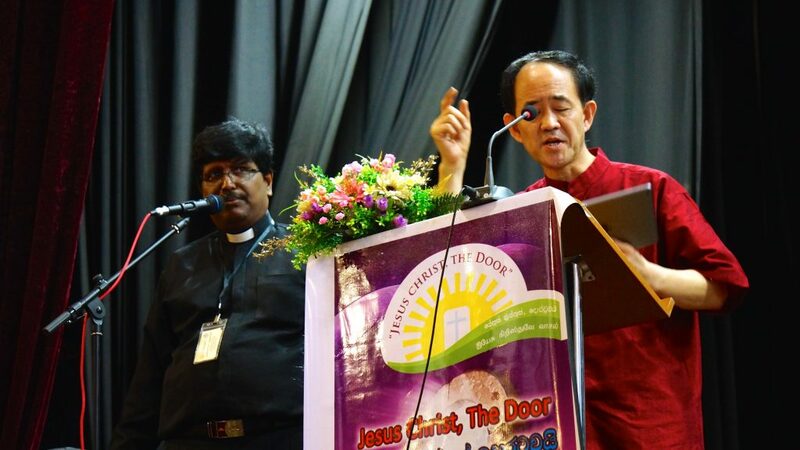 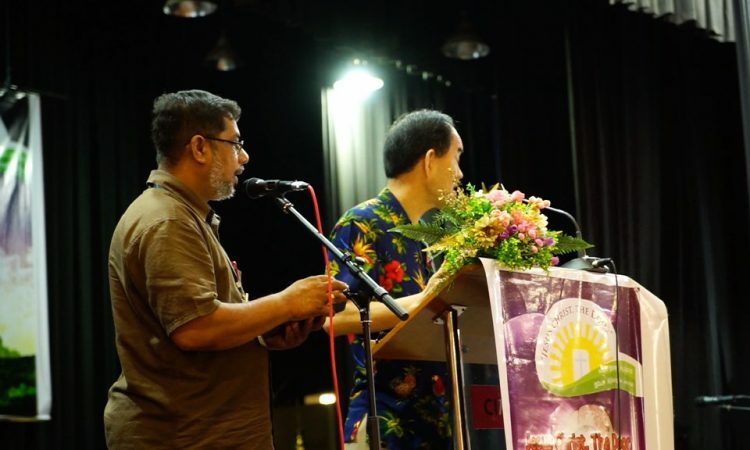 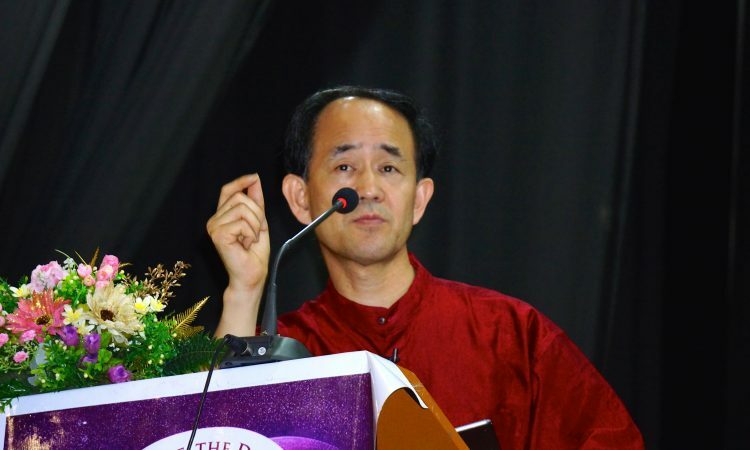 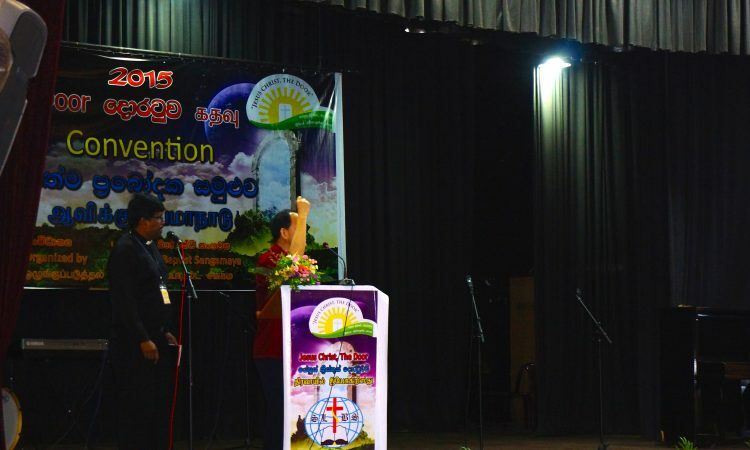 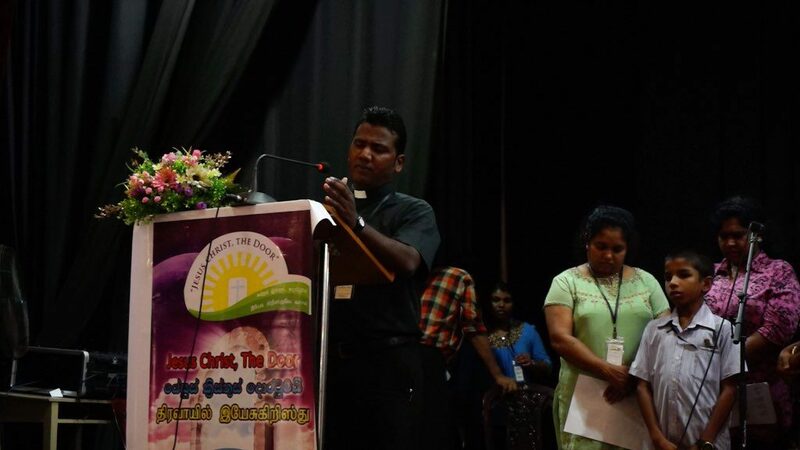 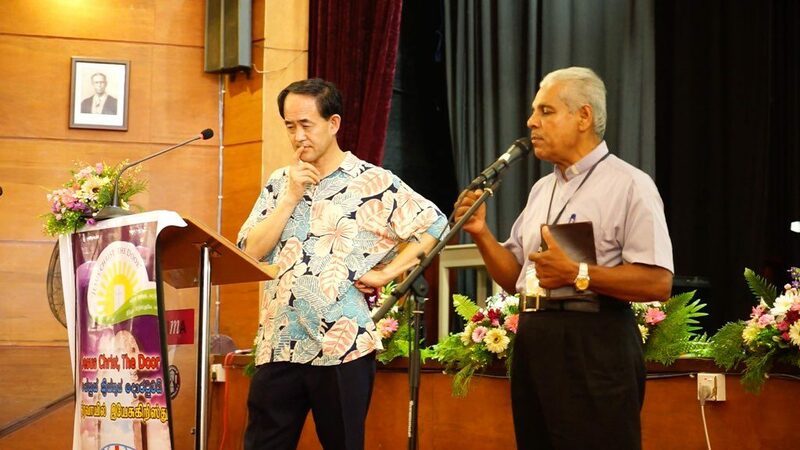 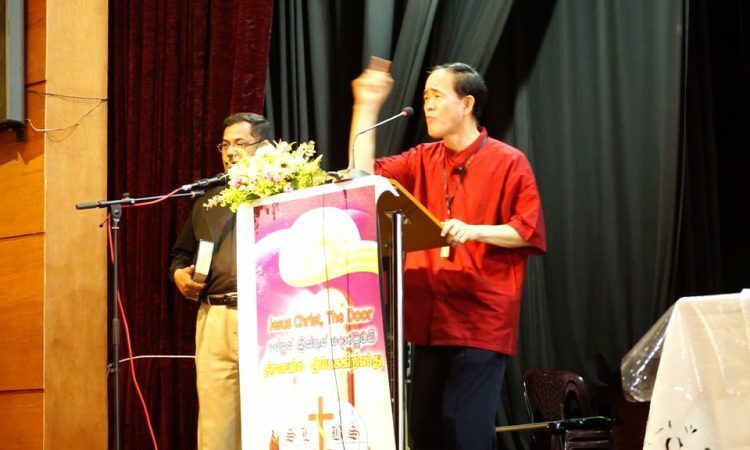 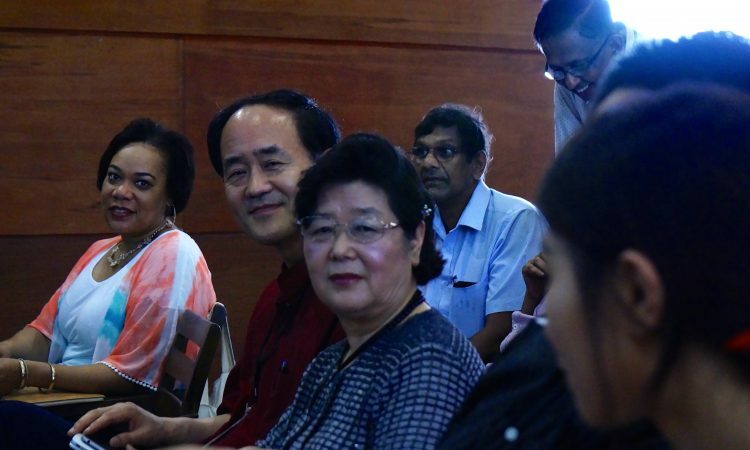 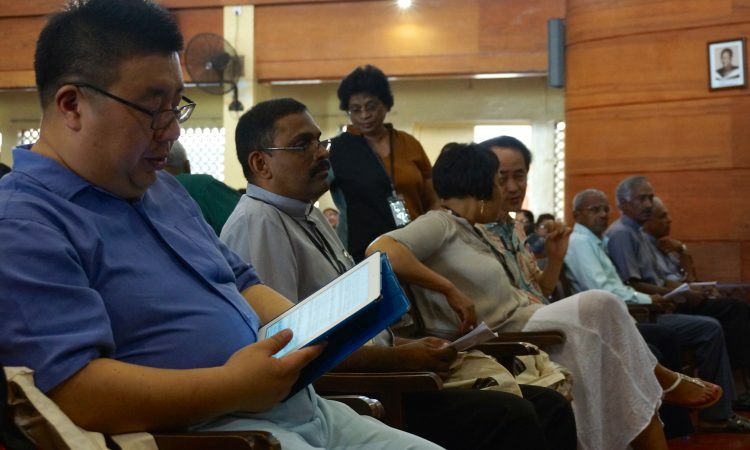 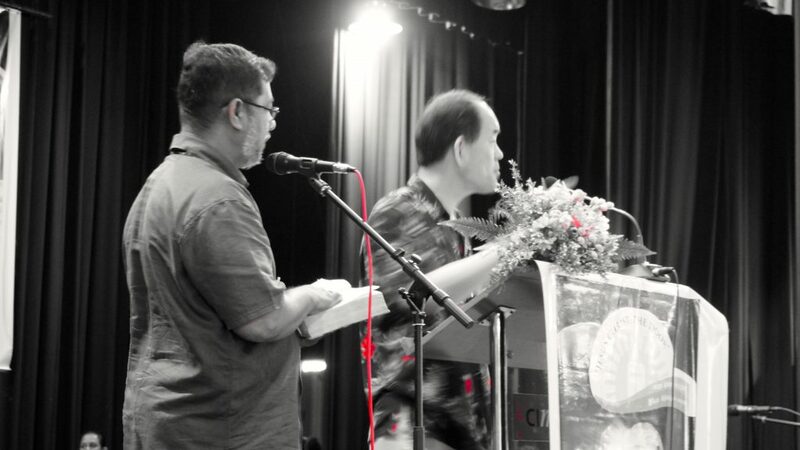 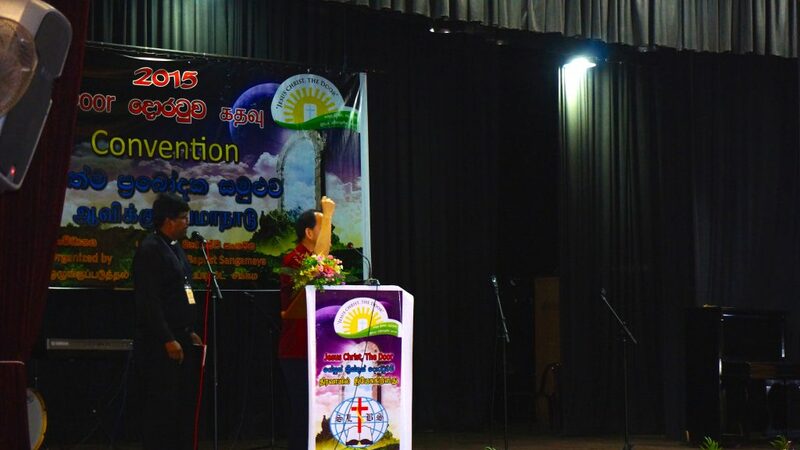 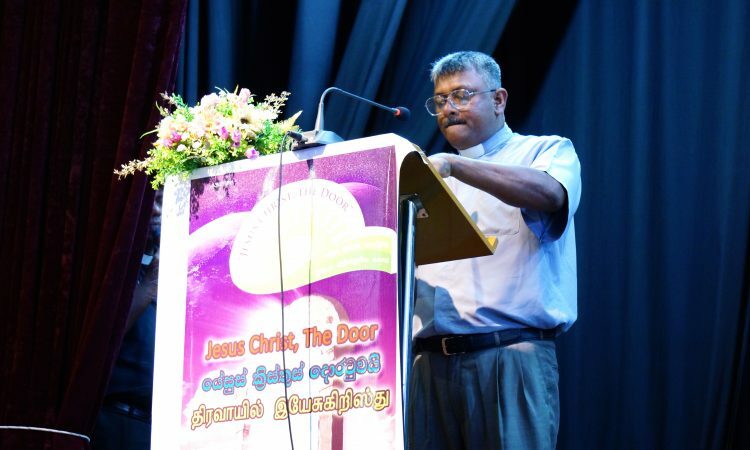 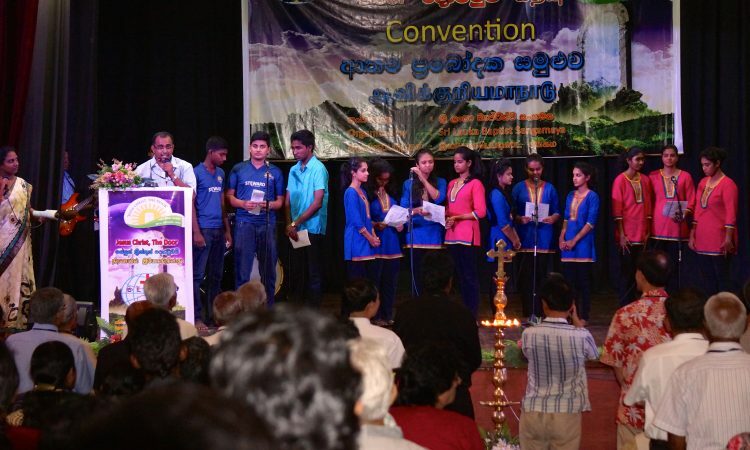 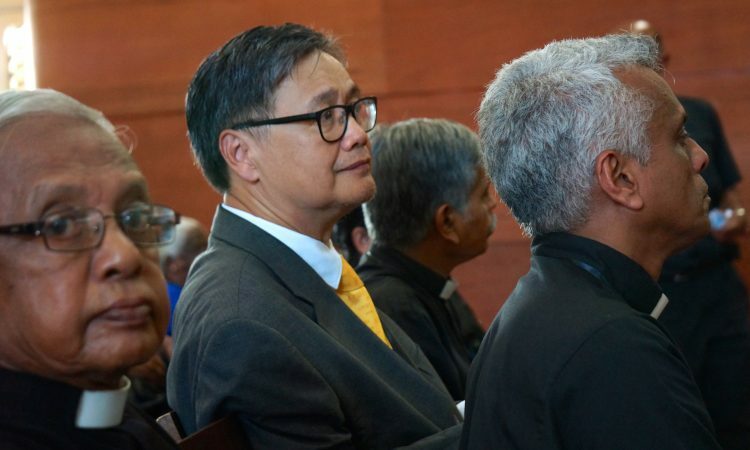 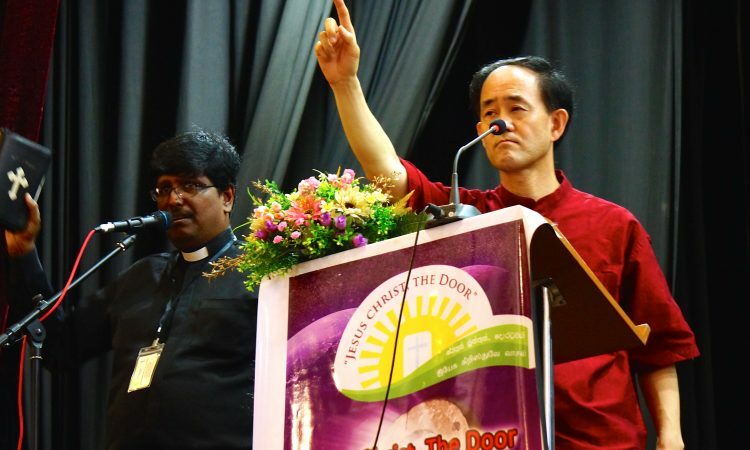 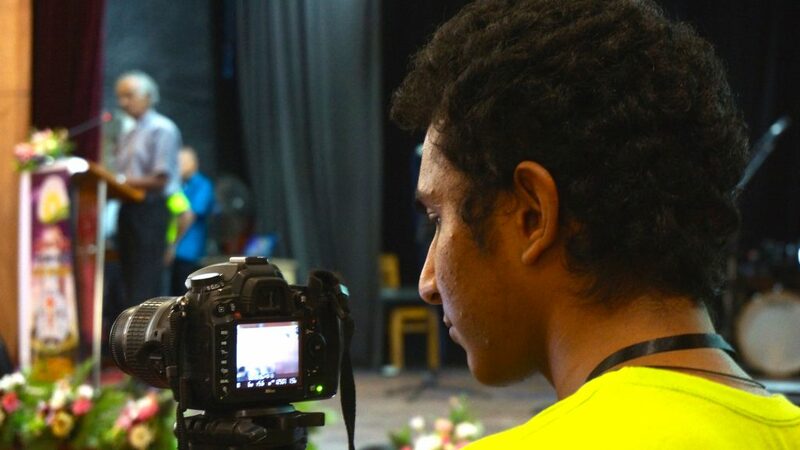 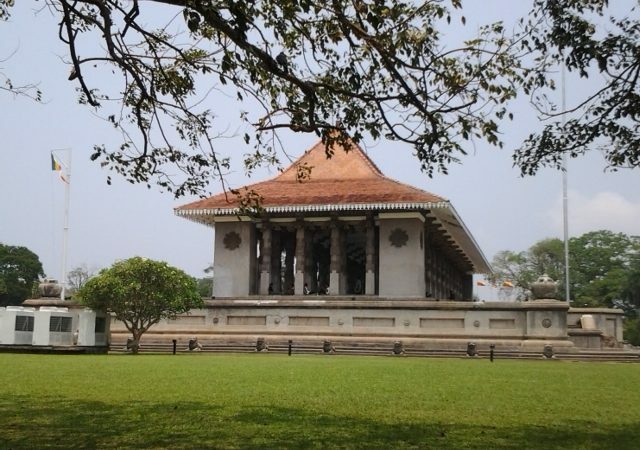 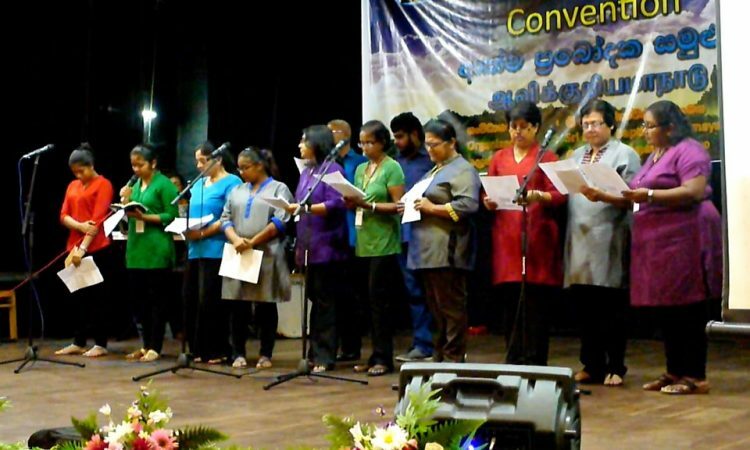 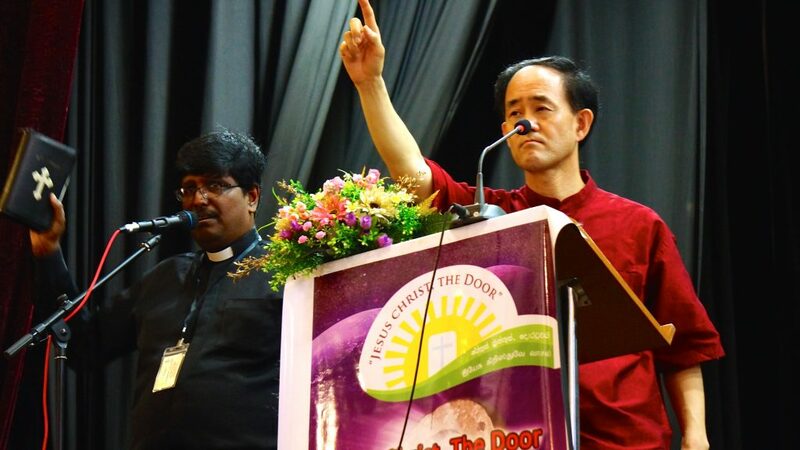 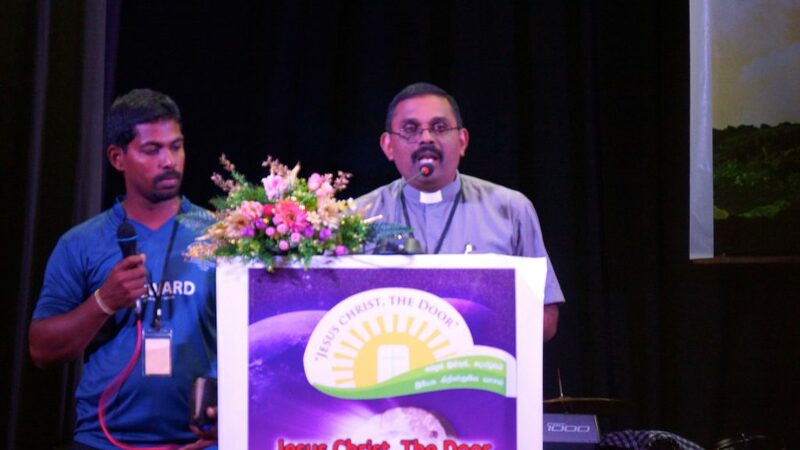 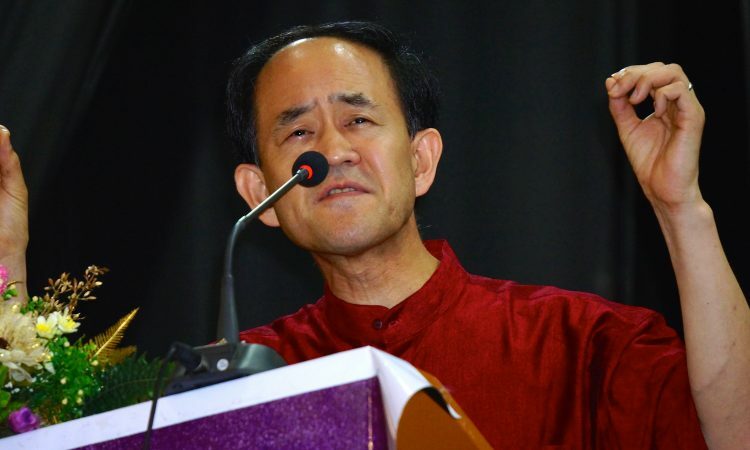 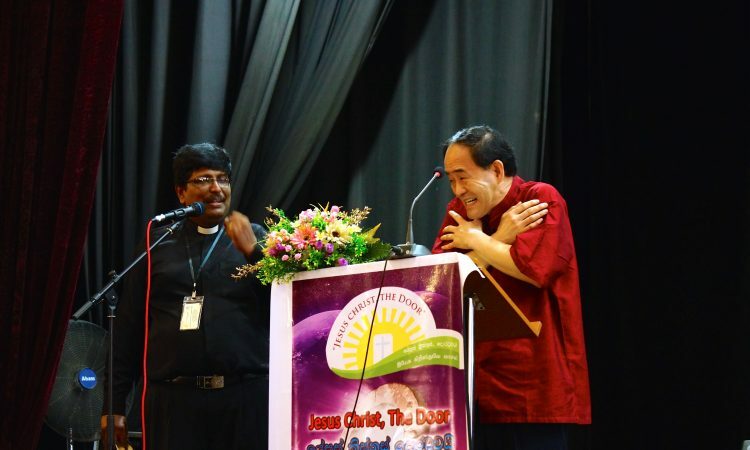 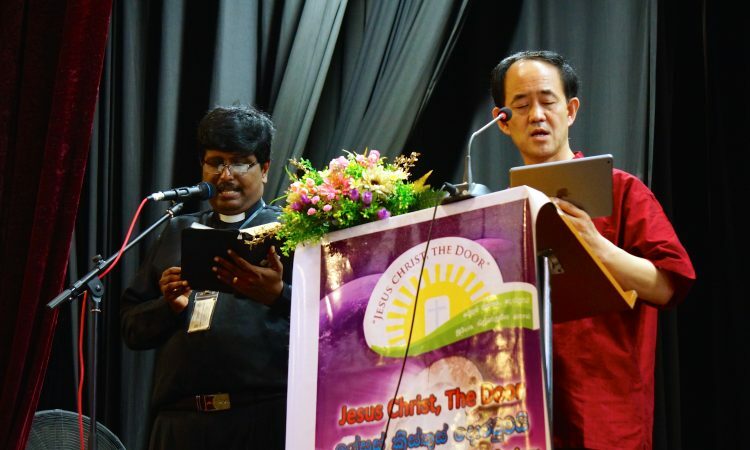 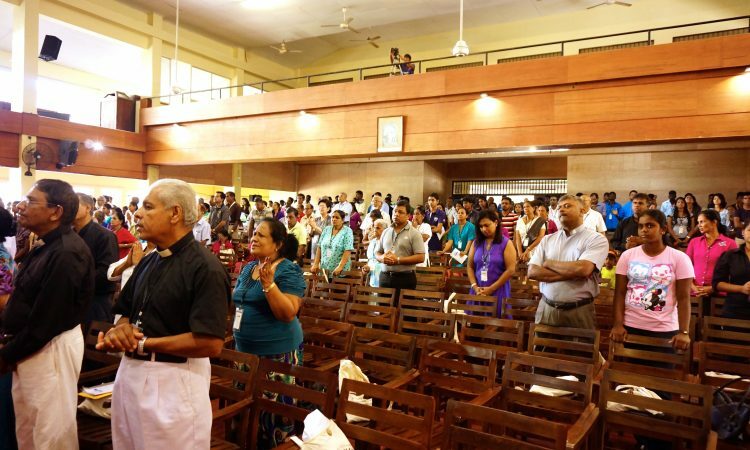 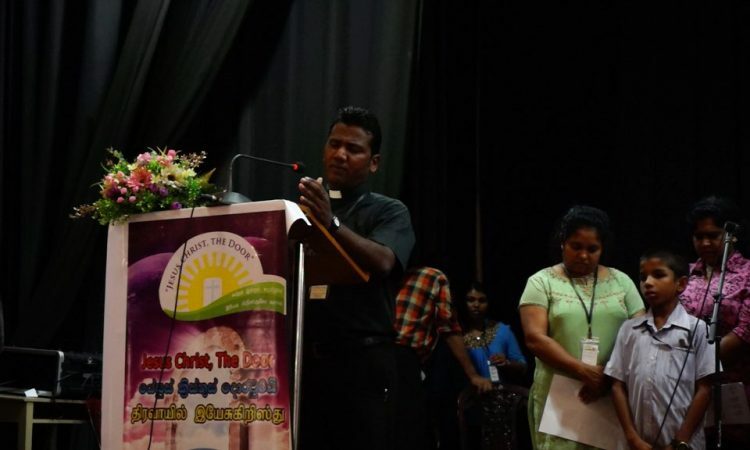 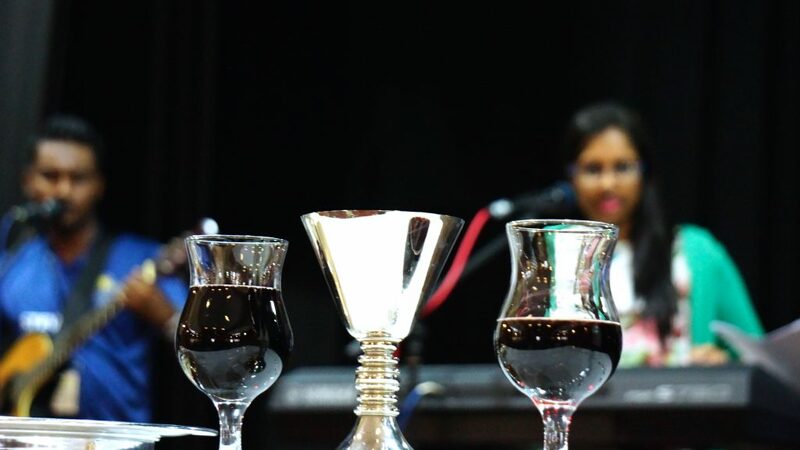 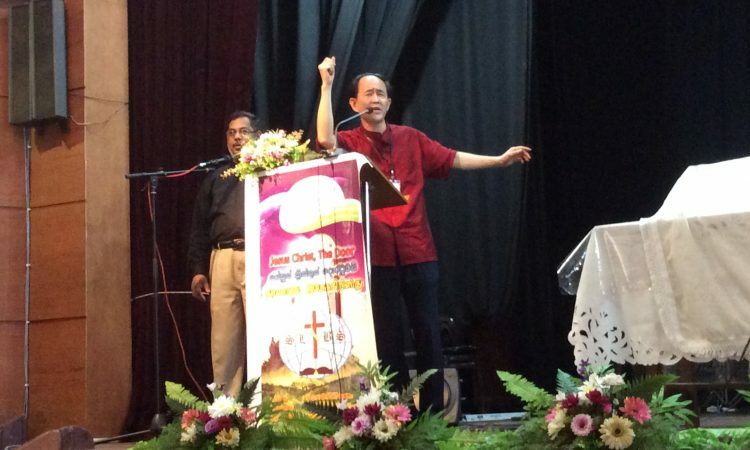 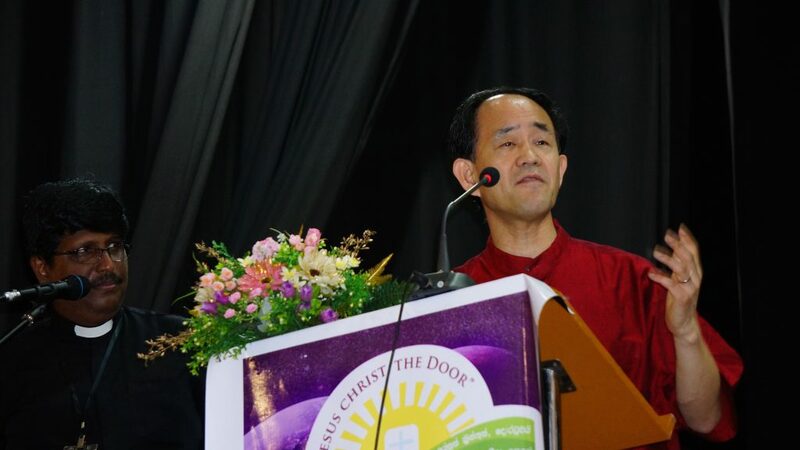 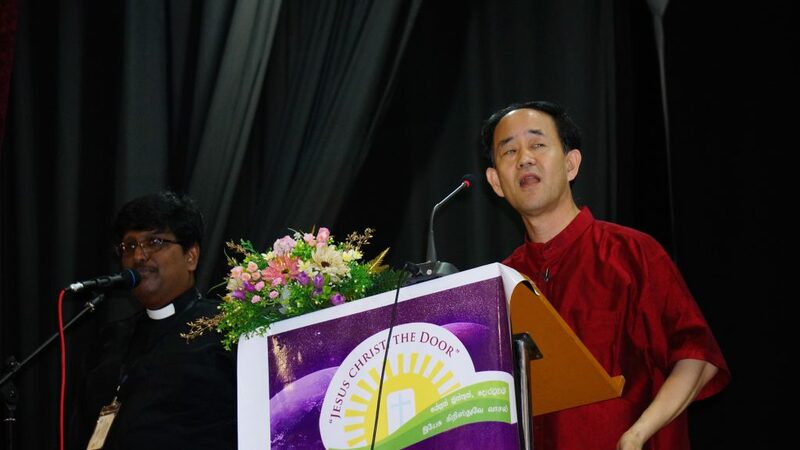 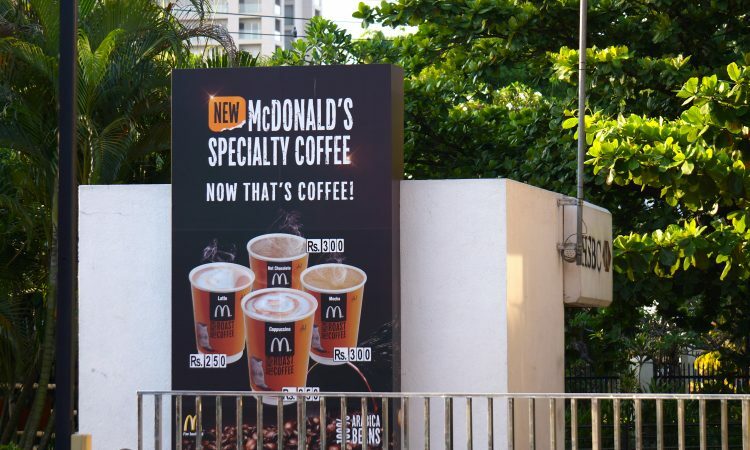 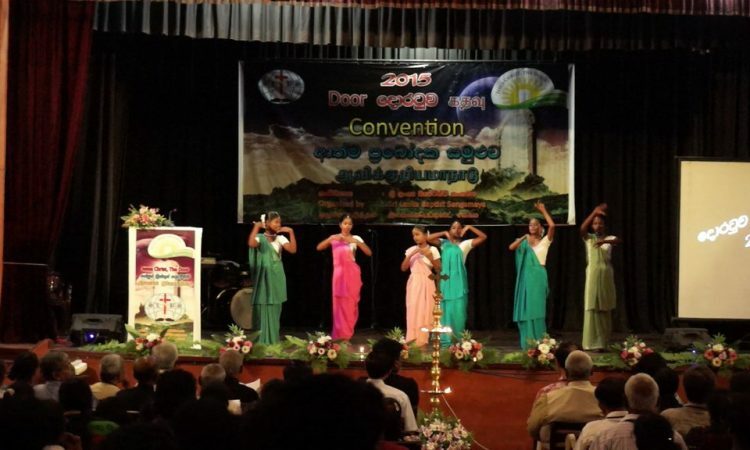 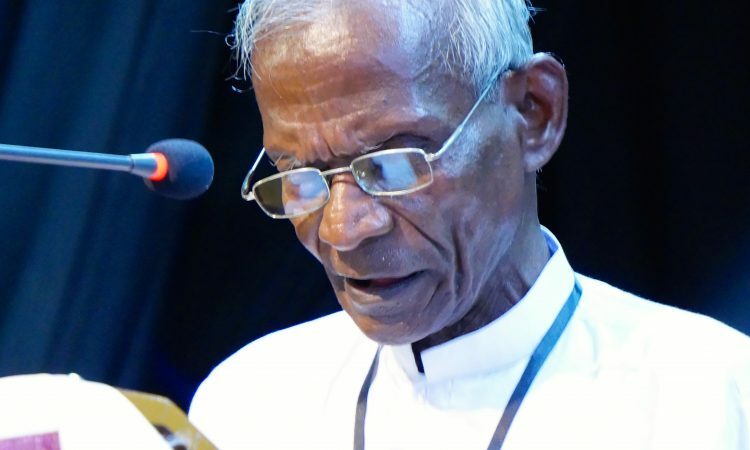 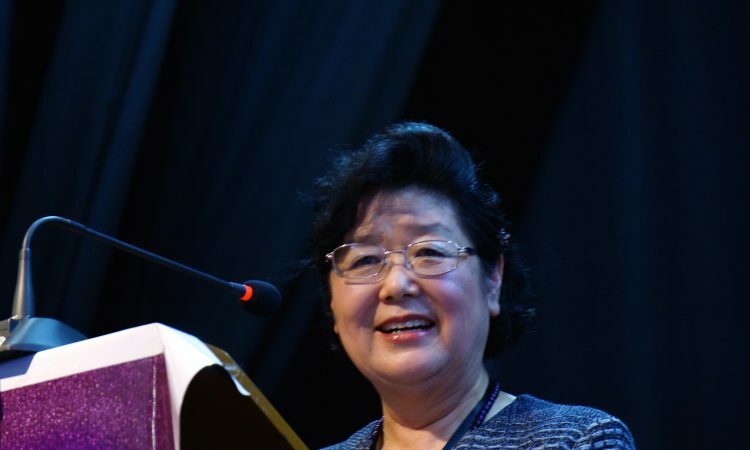 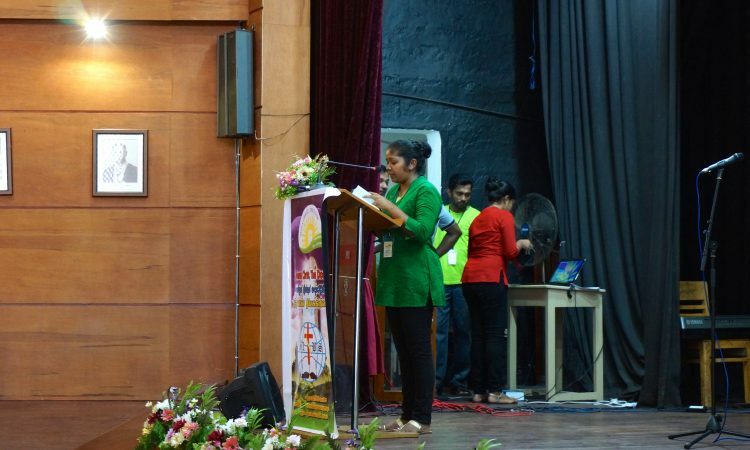 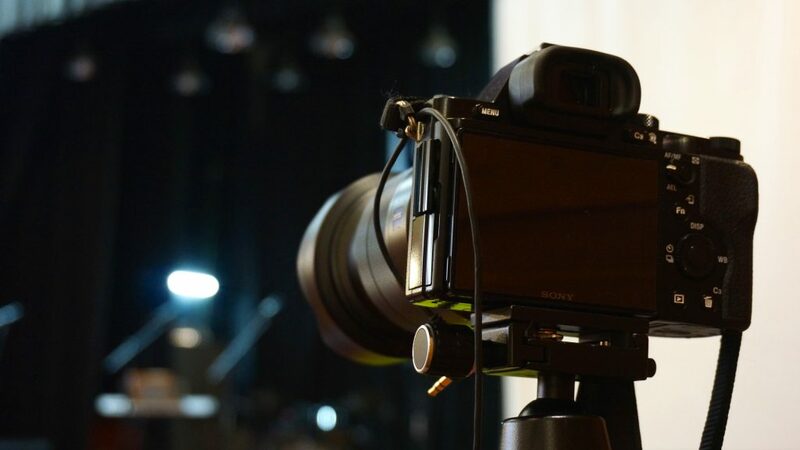 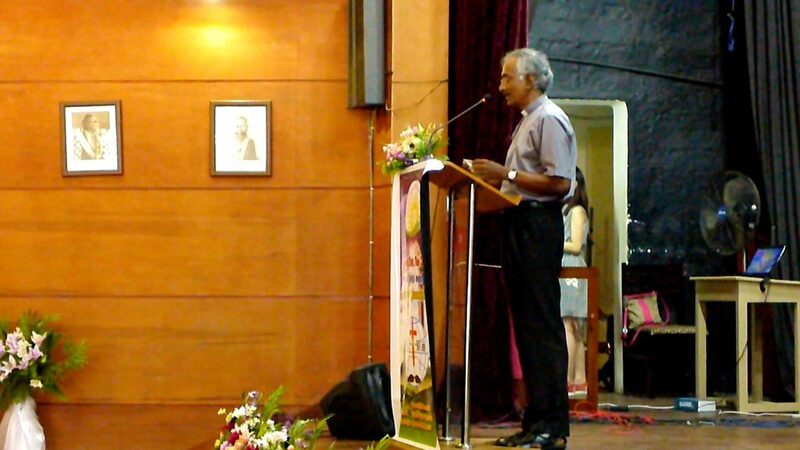 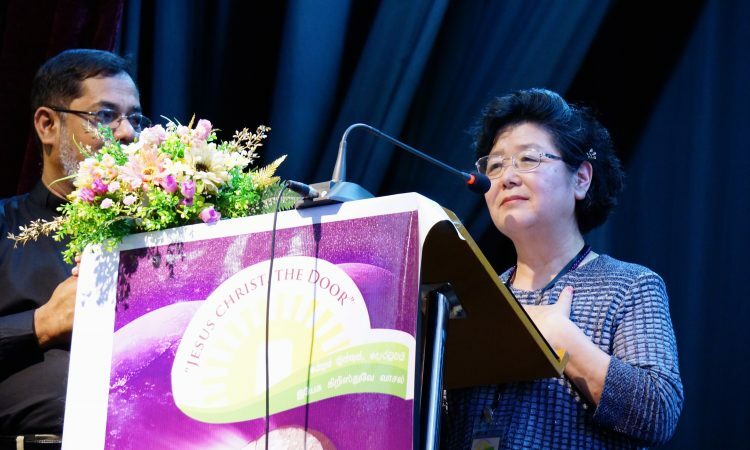 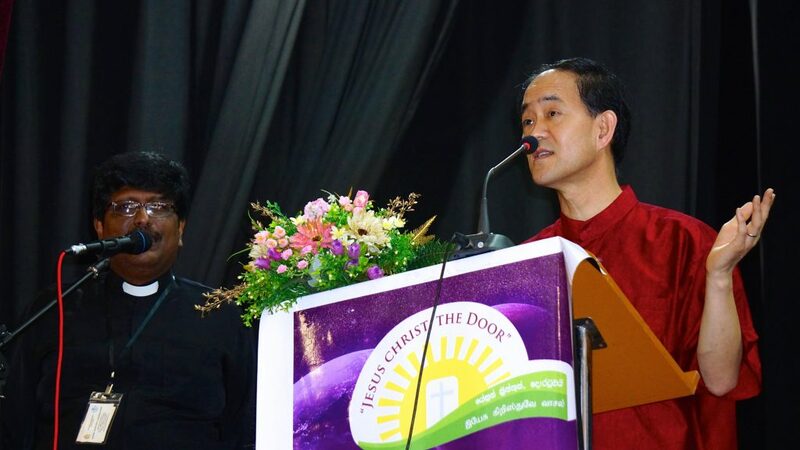 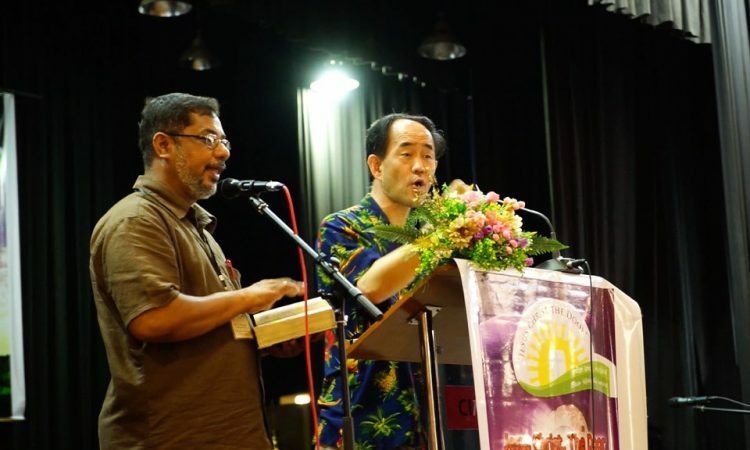 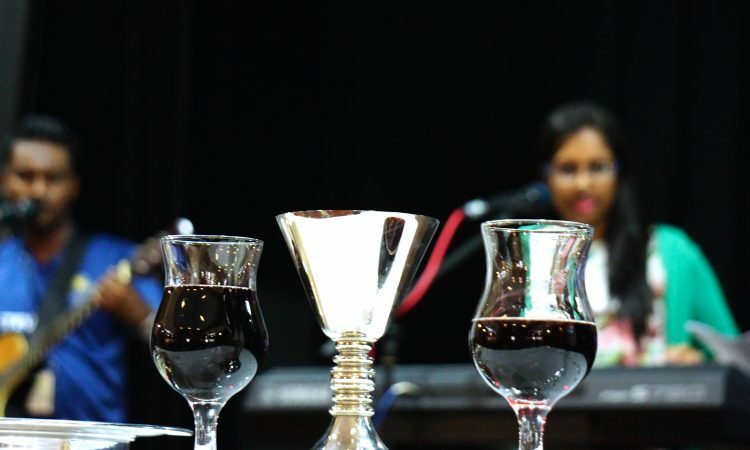 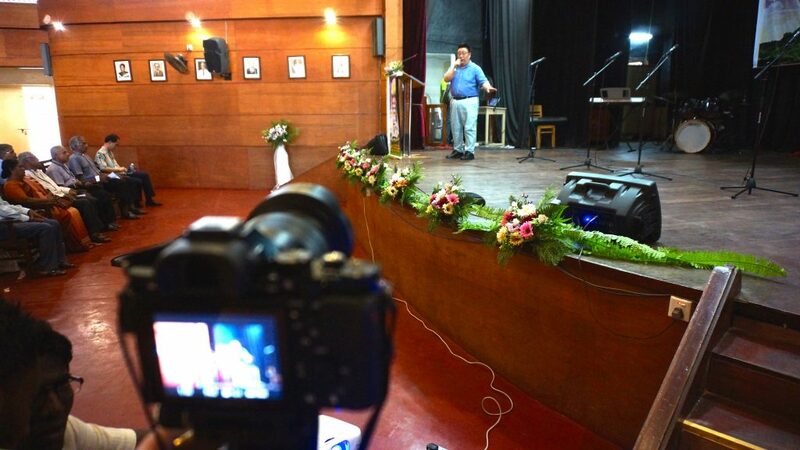 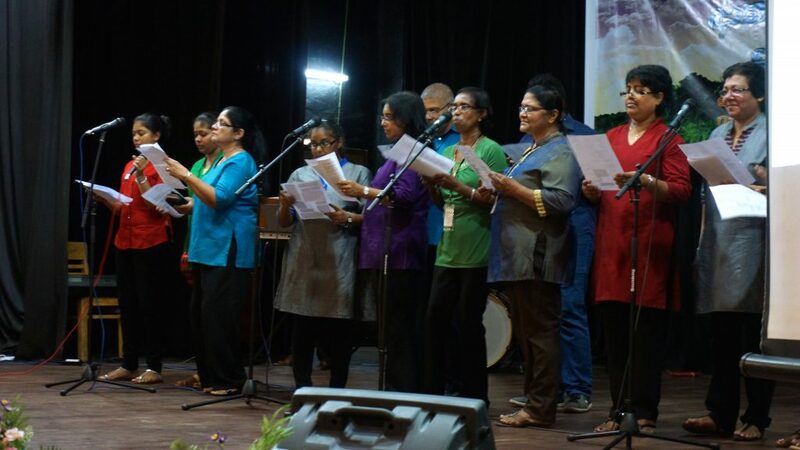 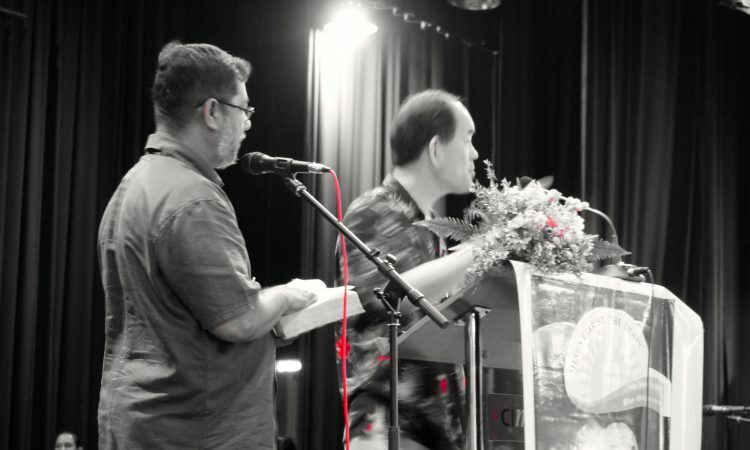 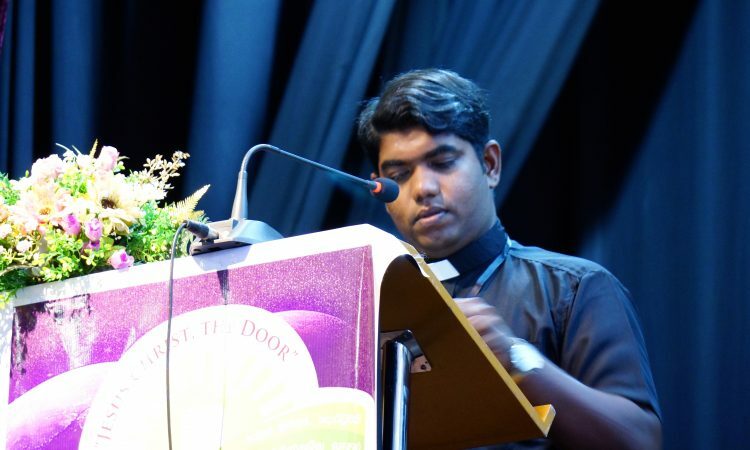 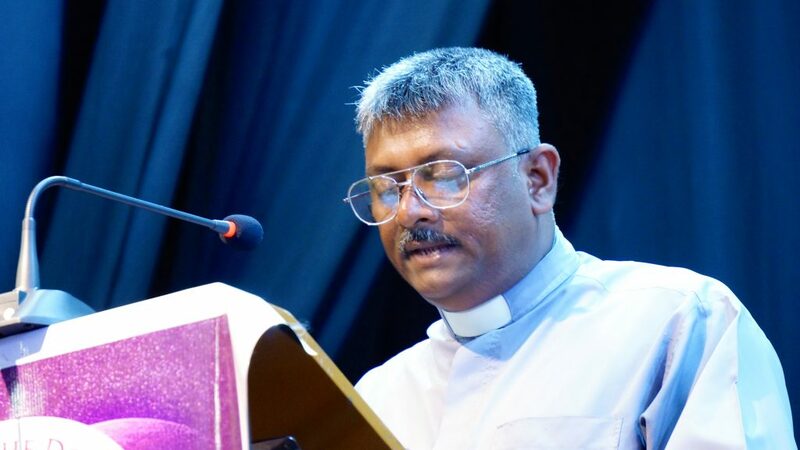 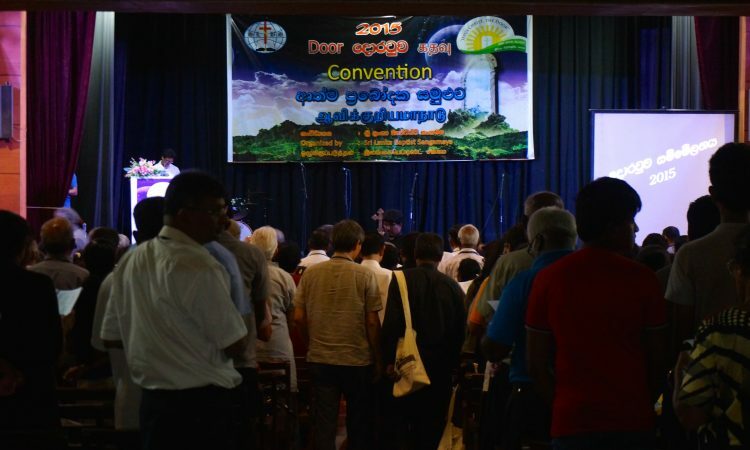 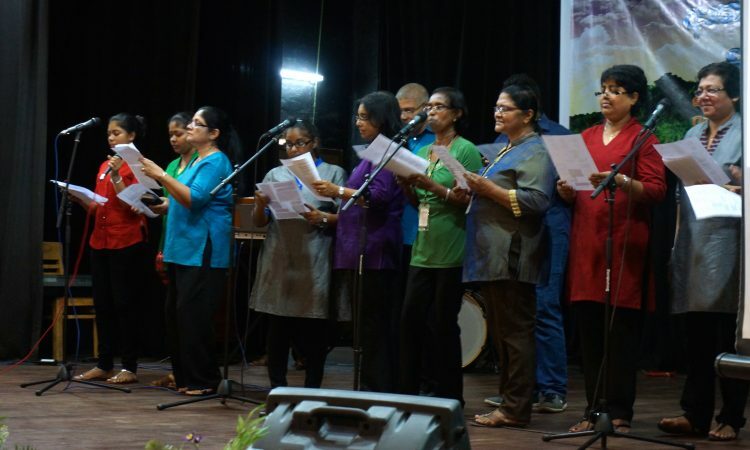 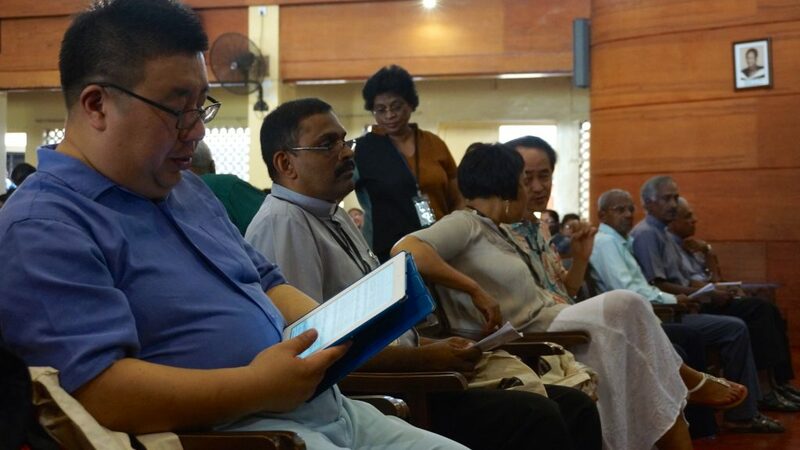 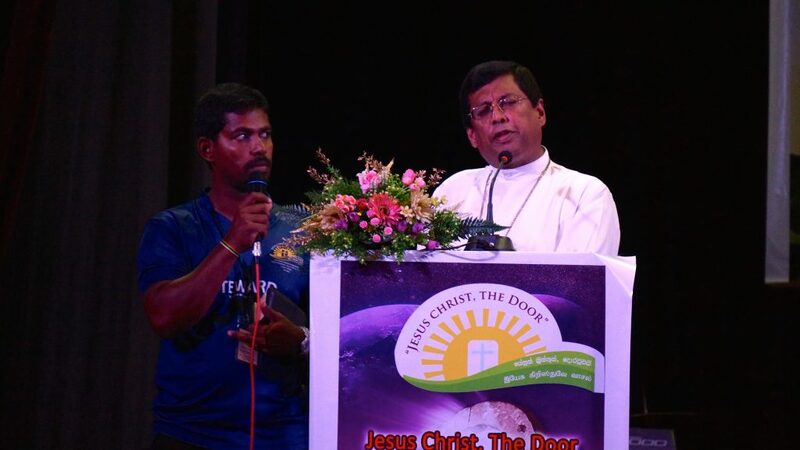 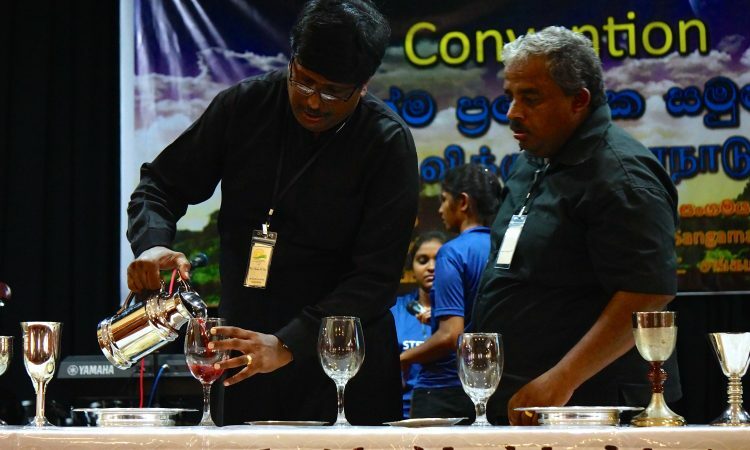 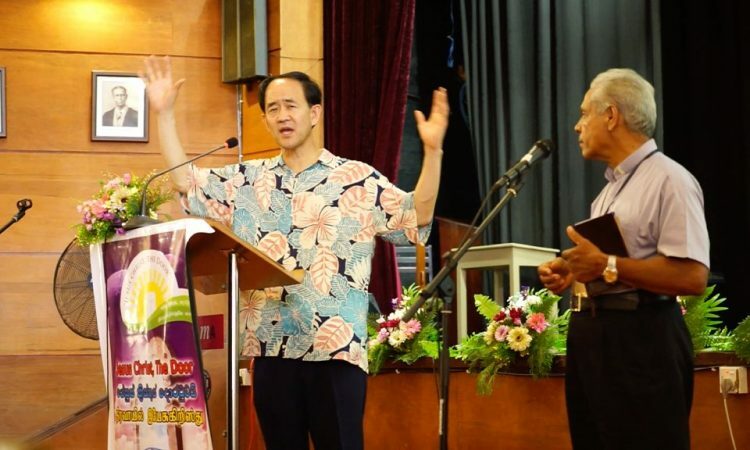 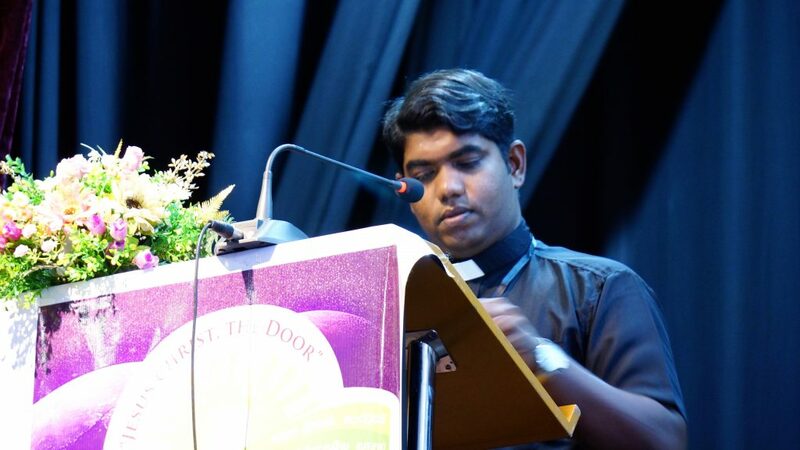 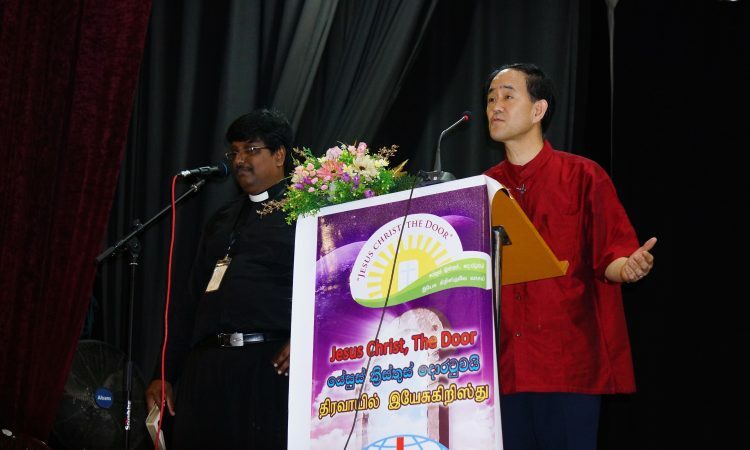 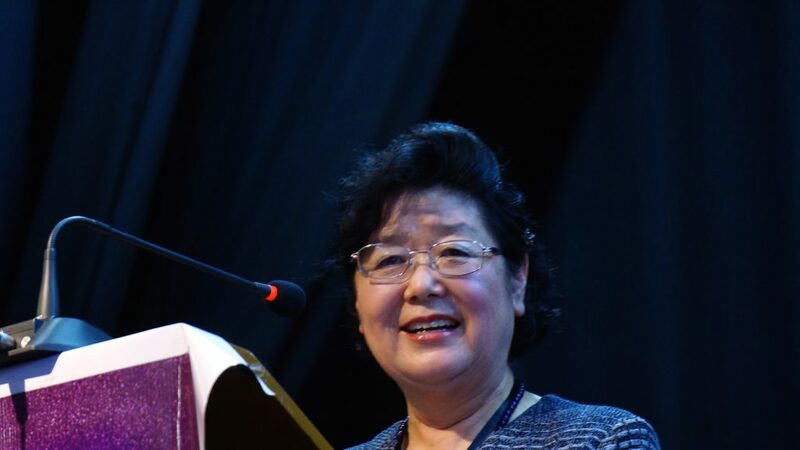 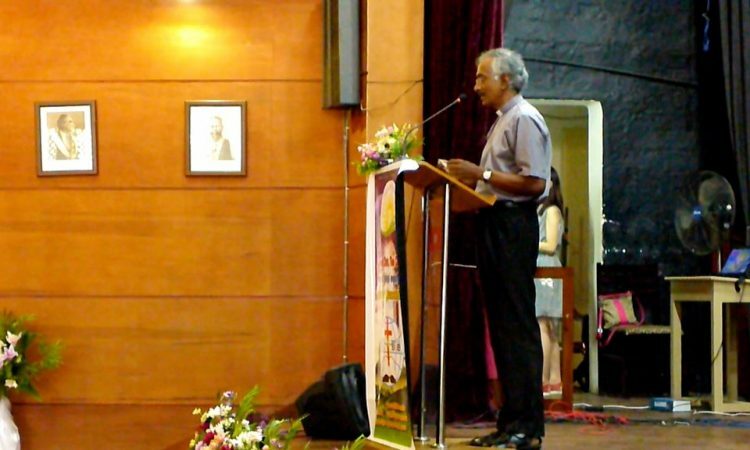 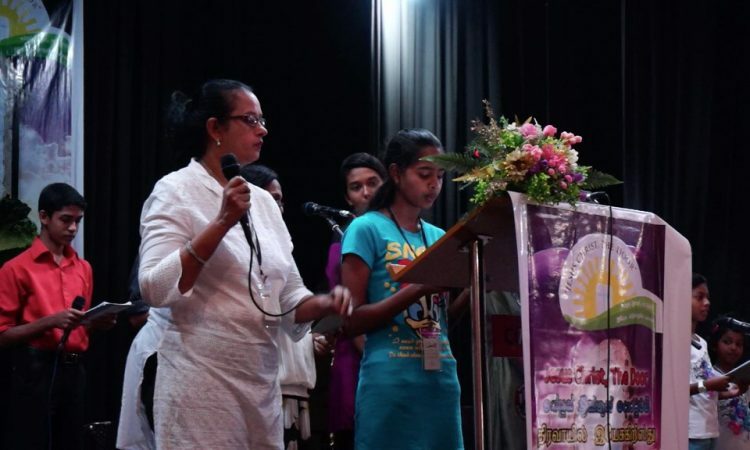 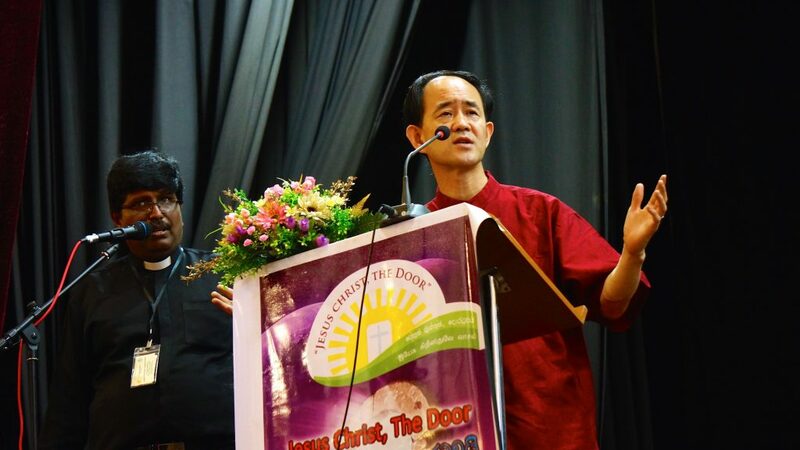 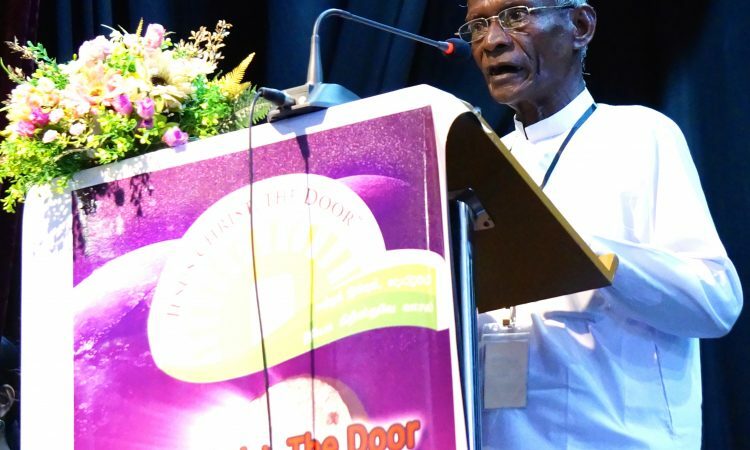 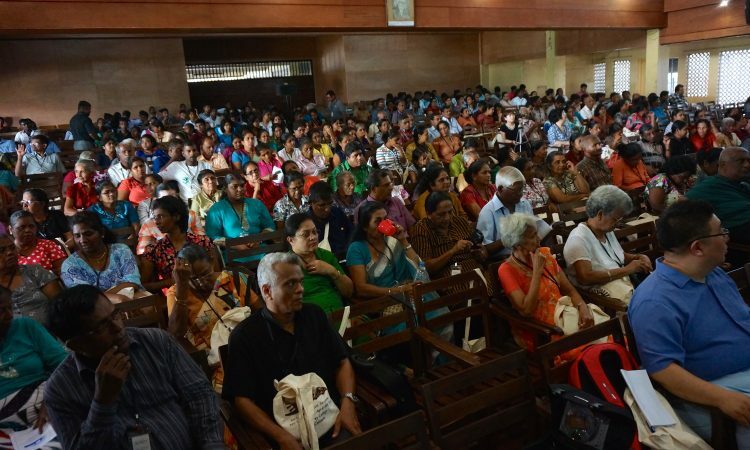 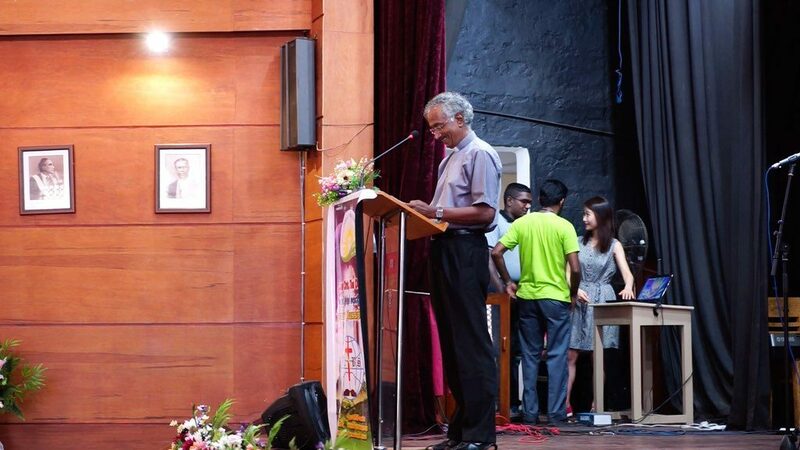 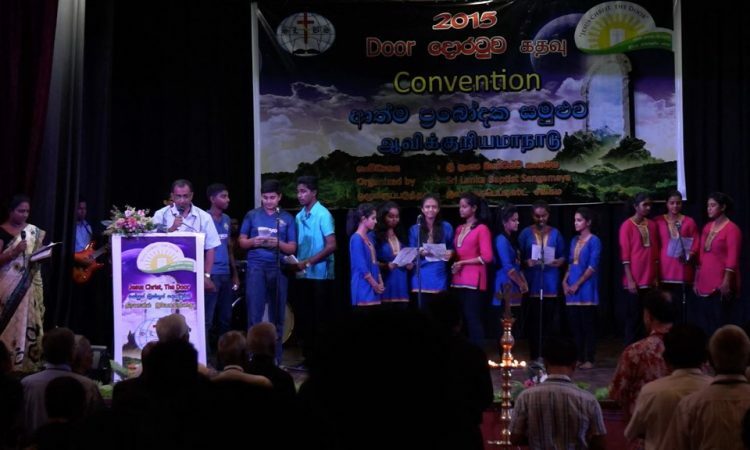 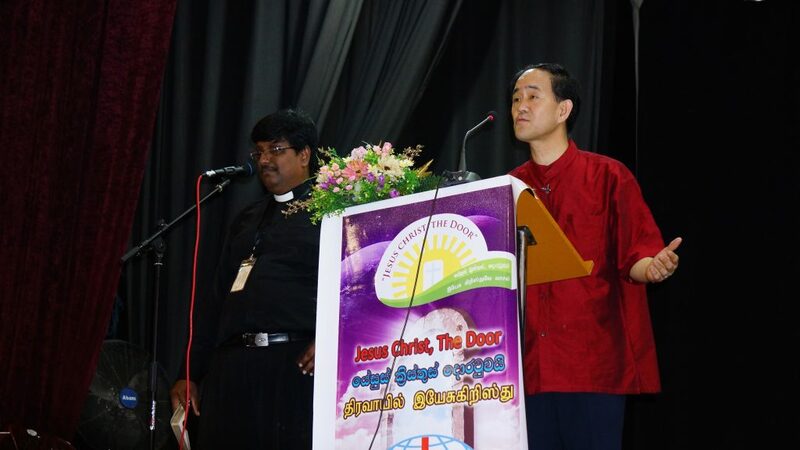 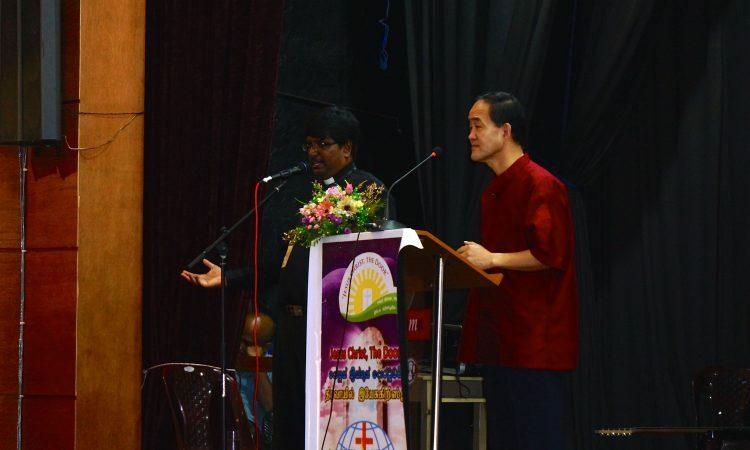 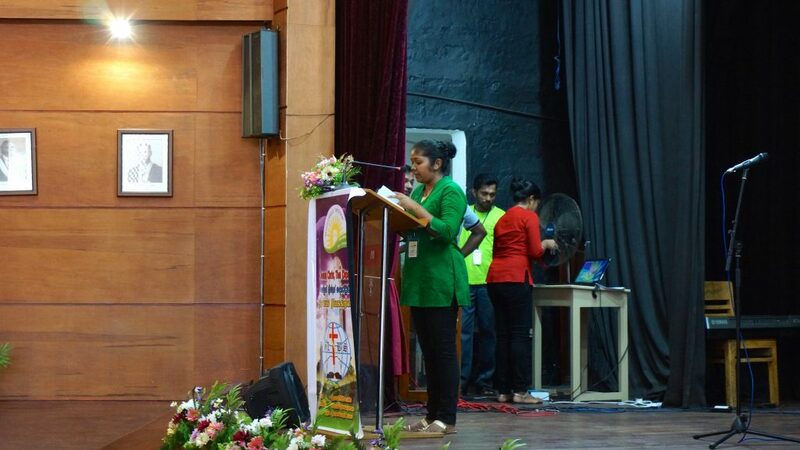 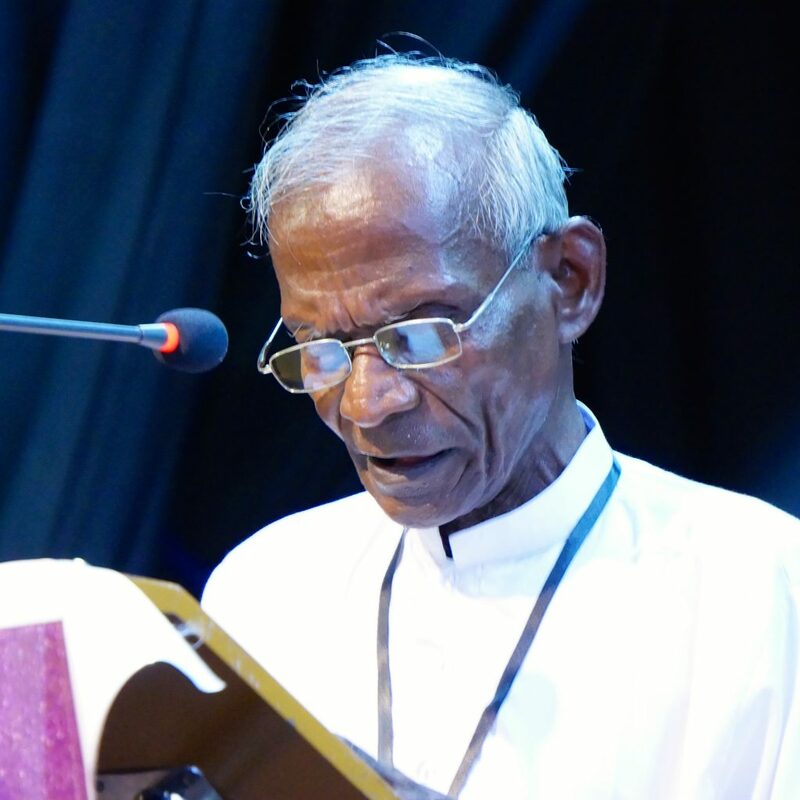 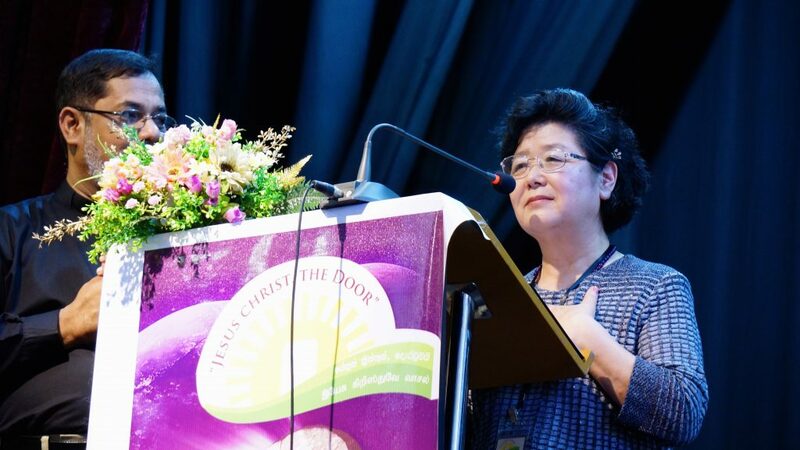 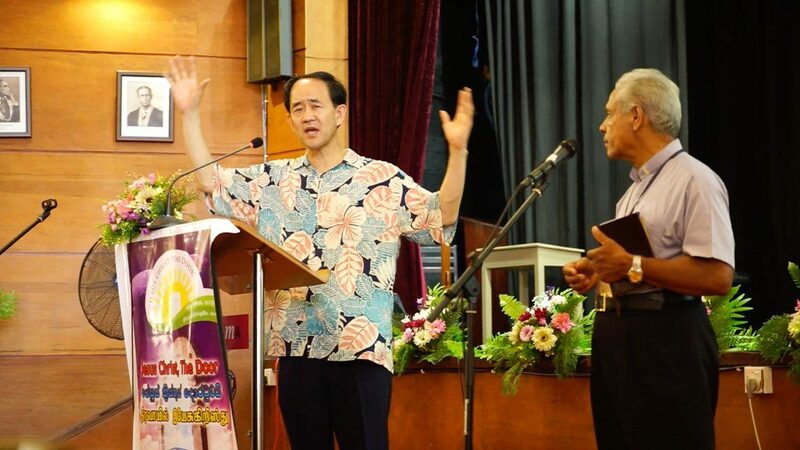 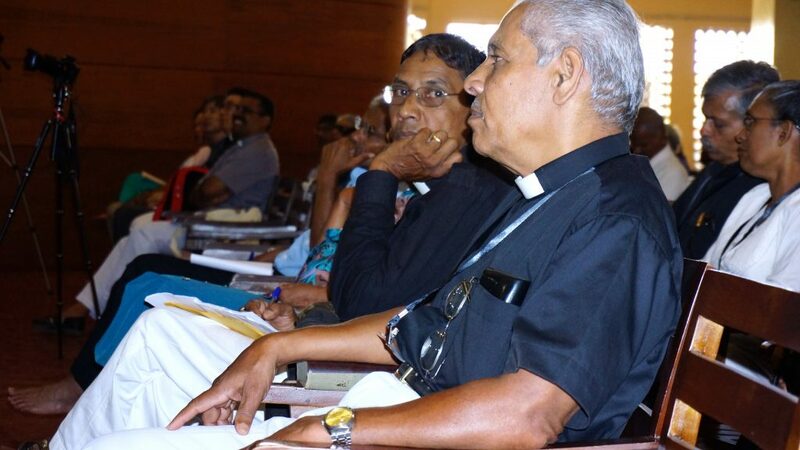 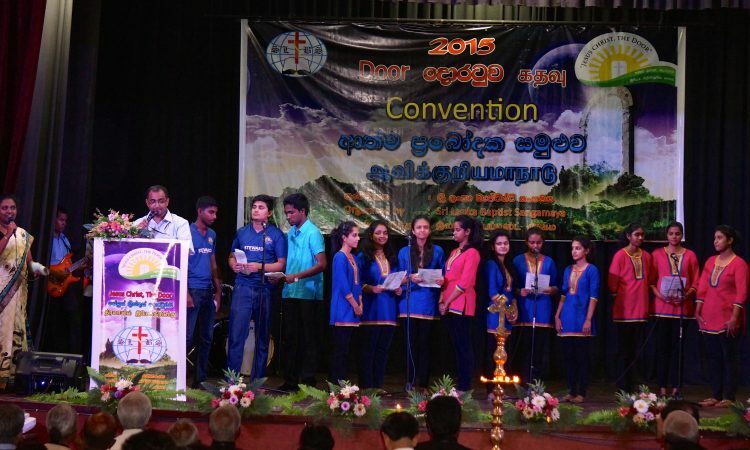 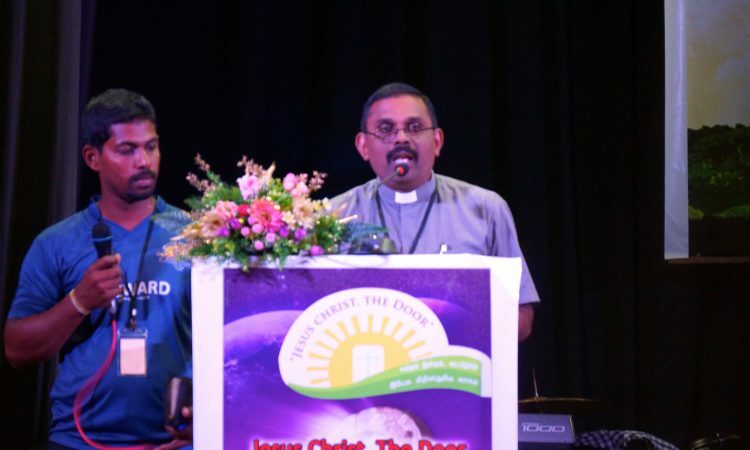 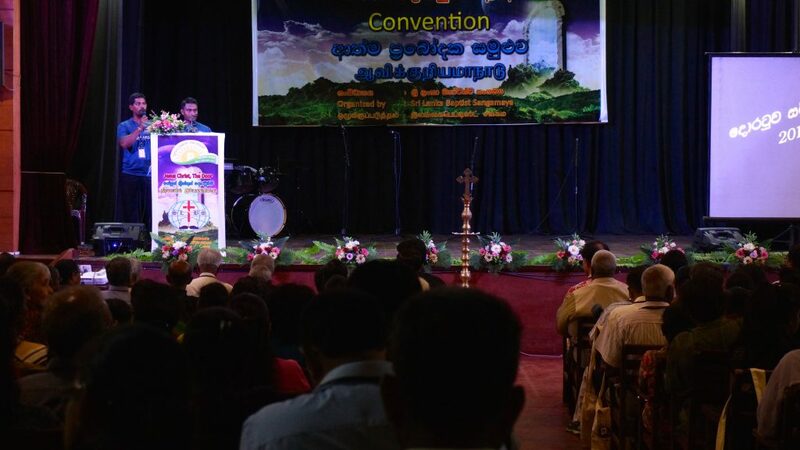 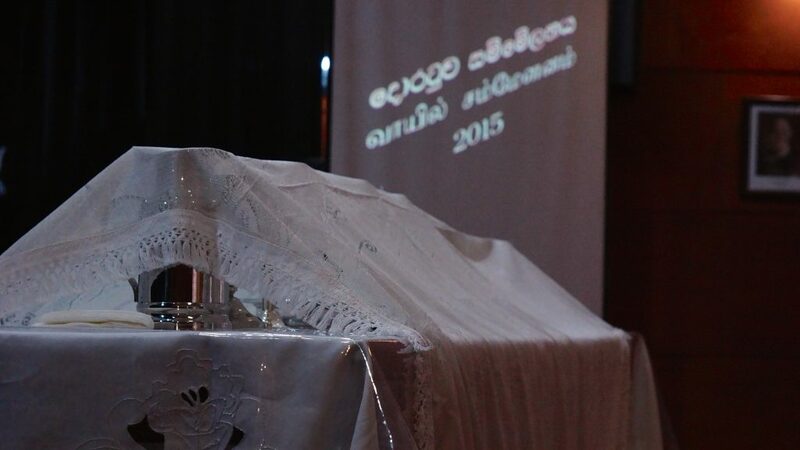 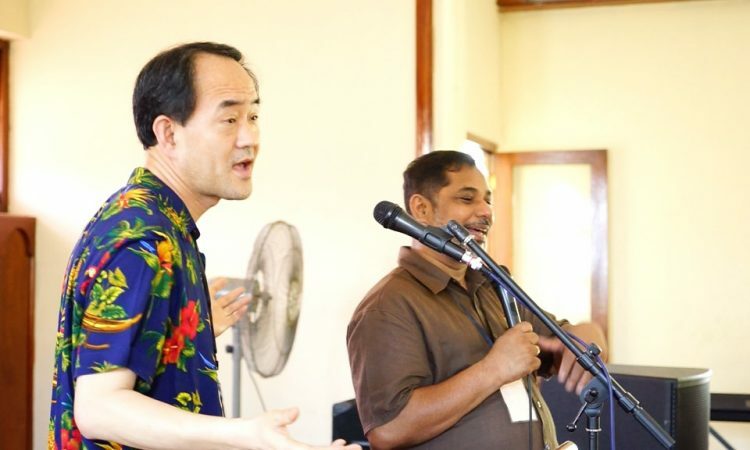 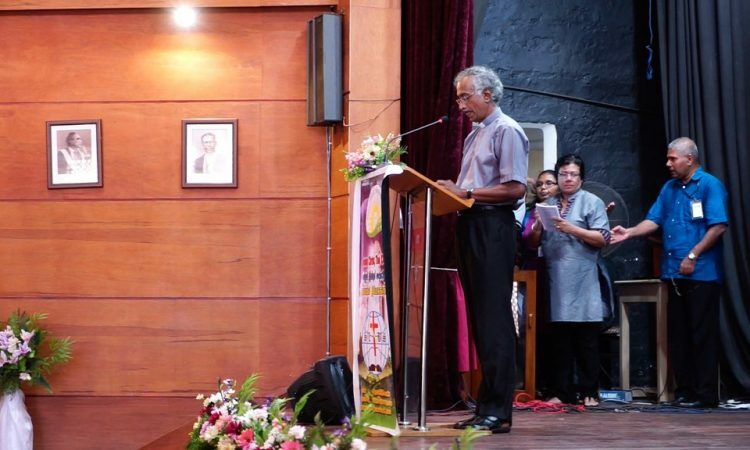 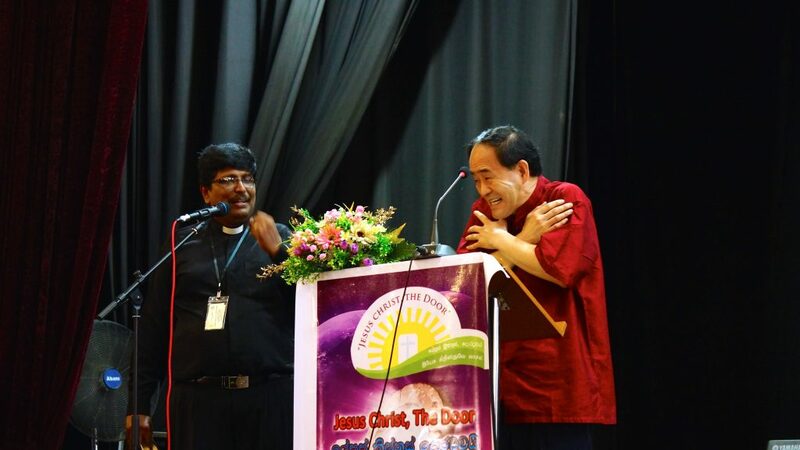 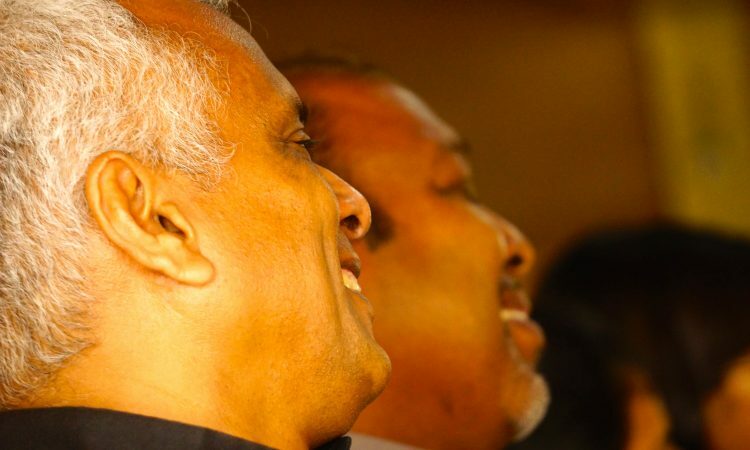 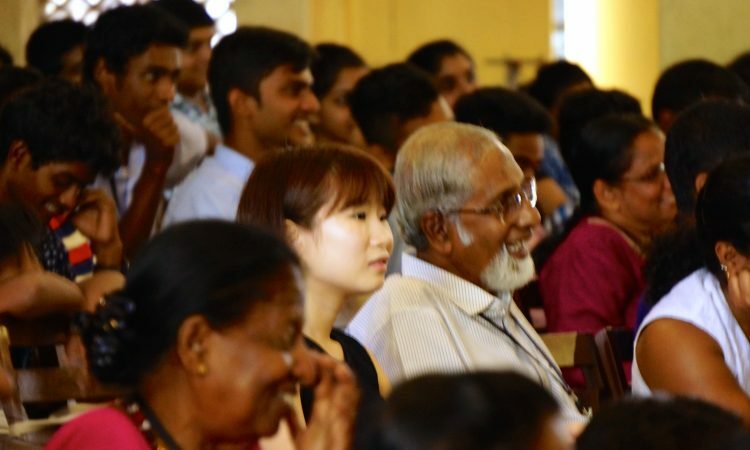 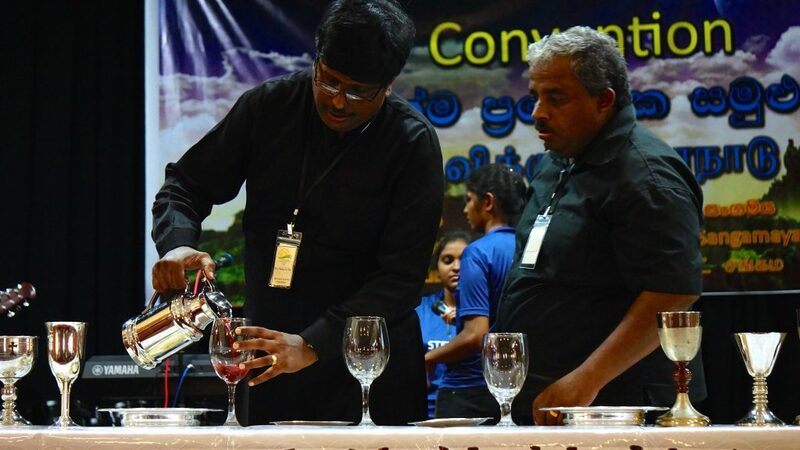 In 2015, the Sri Lanka Baptist denomination invited David as one of the keynote speakers of their convention to celebrate the denomination’s 203rd anniversary. 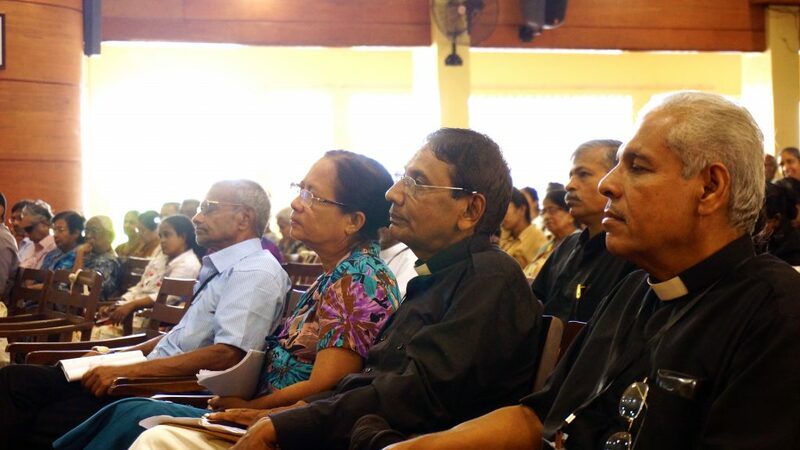 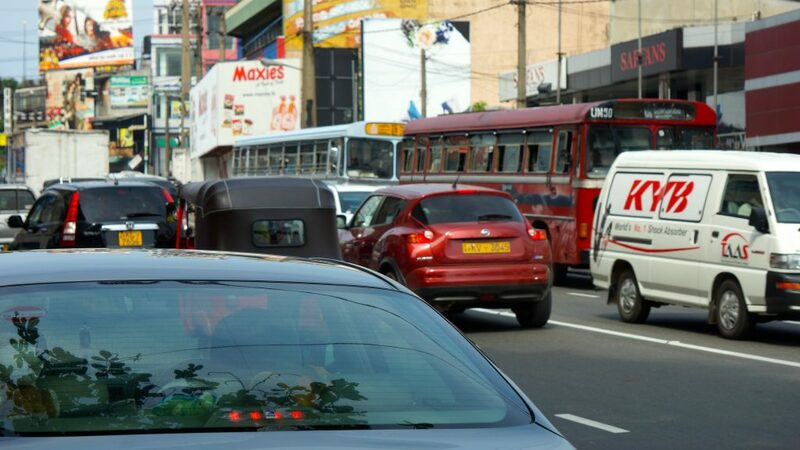 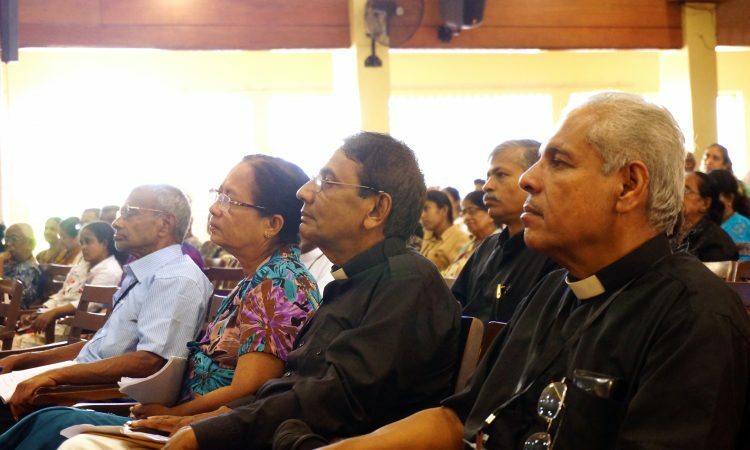 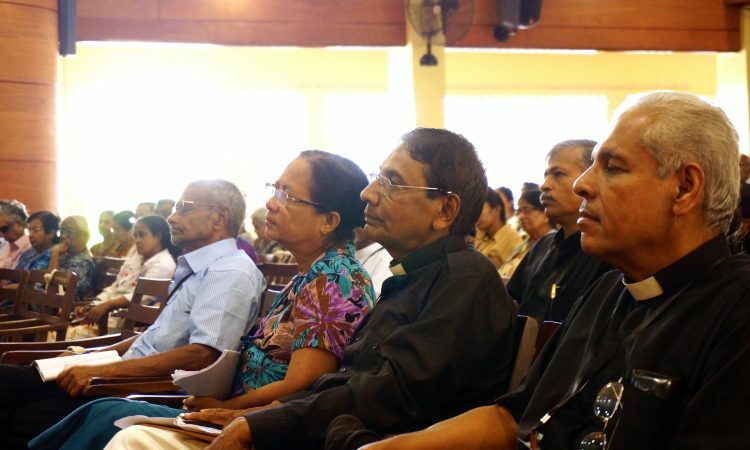 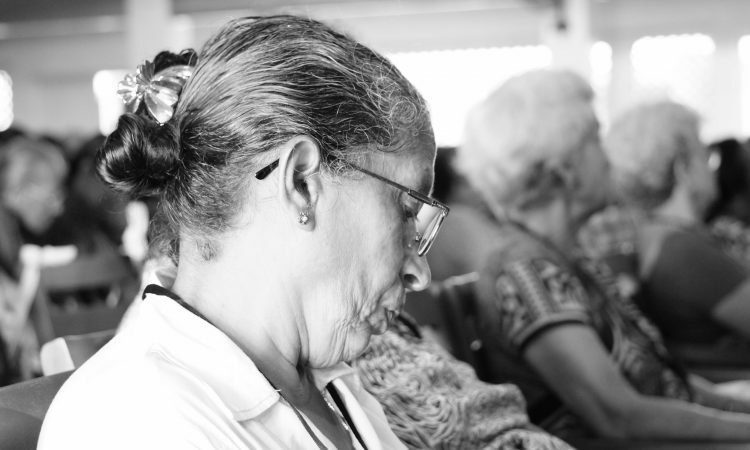 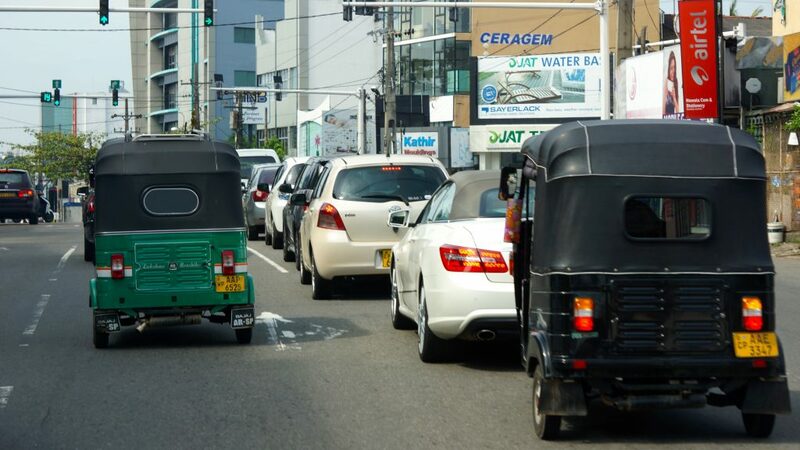 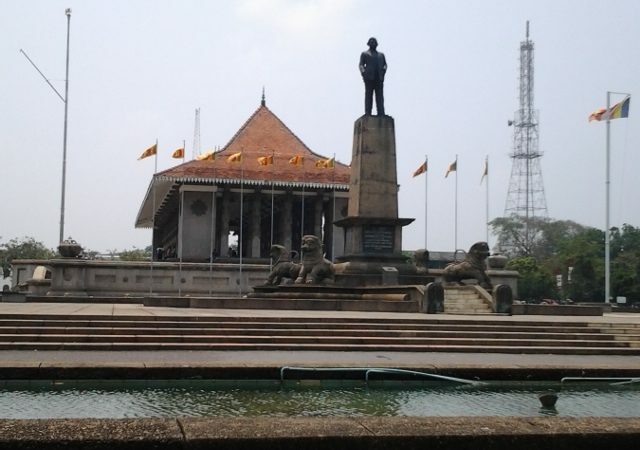 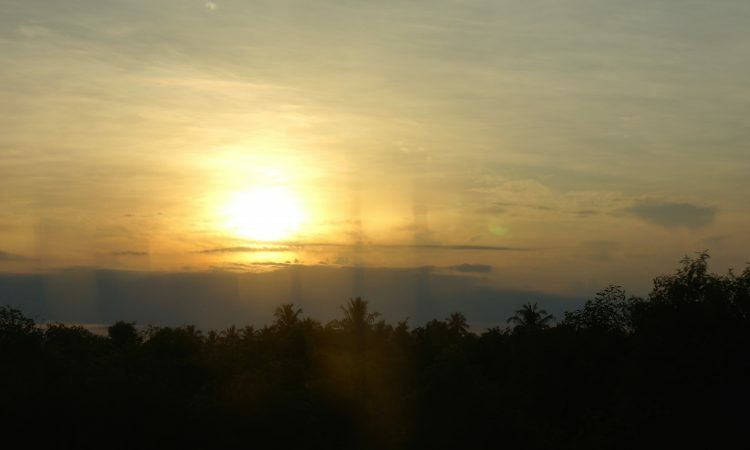 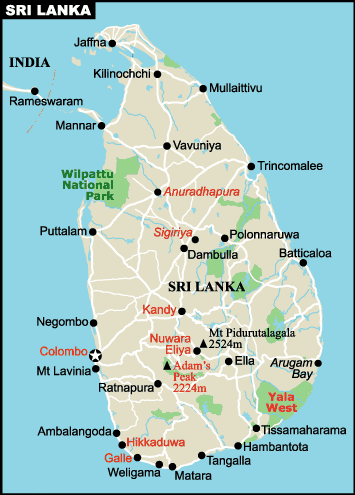 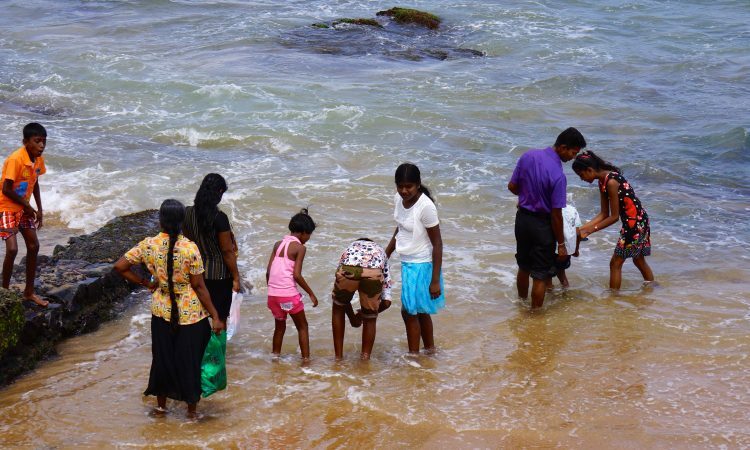 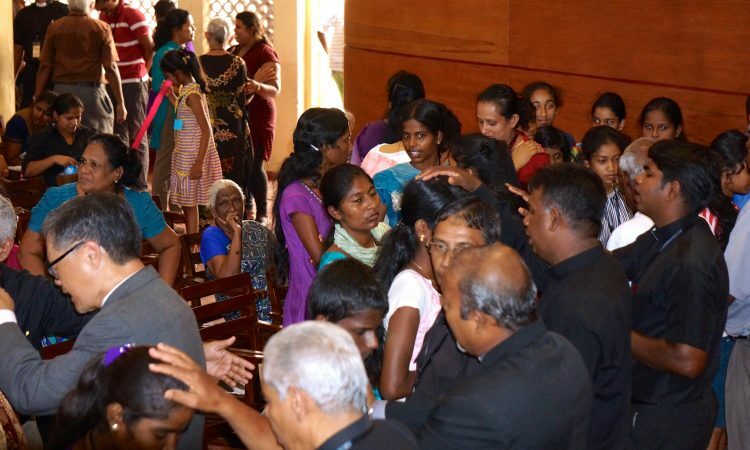 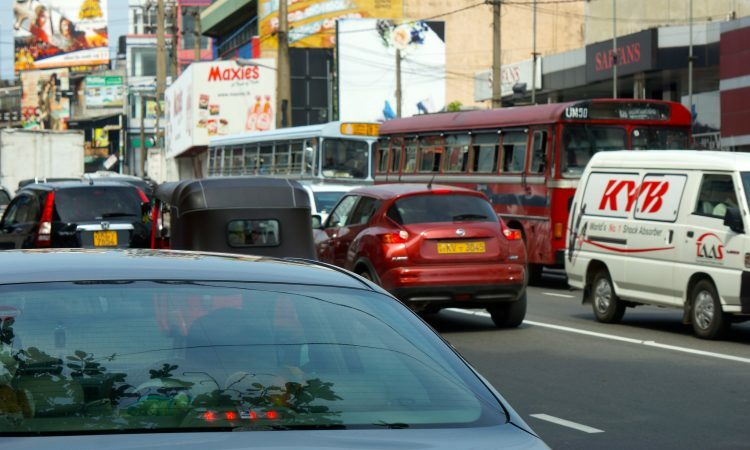 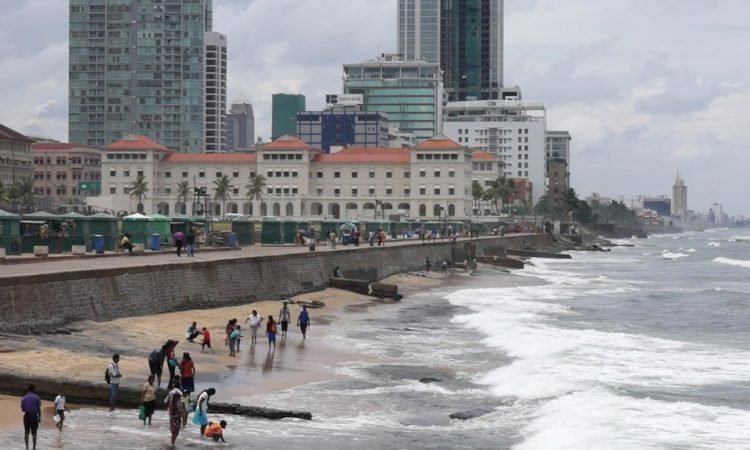 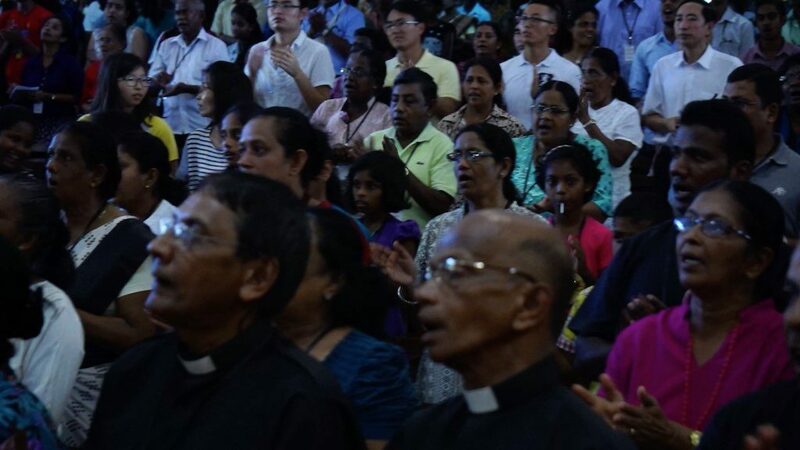 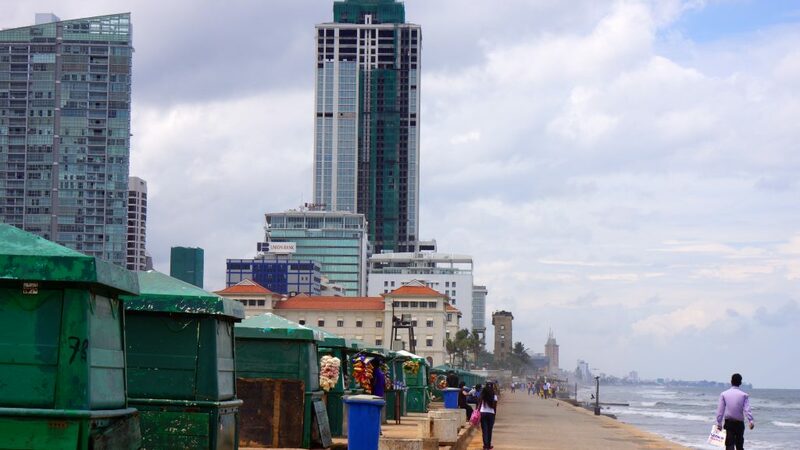 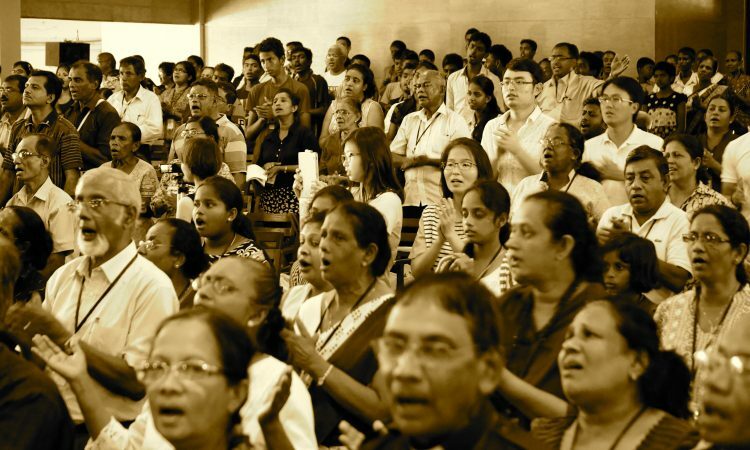 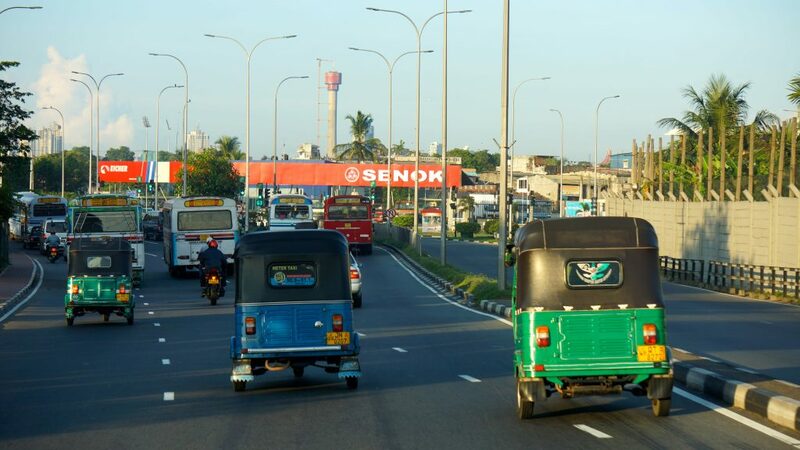 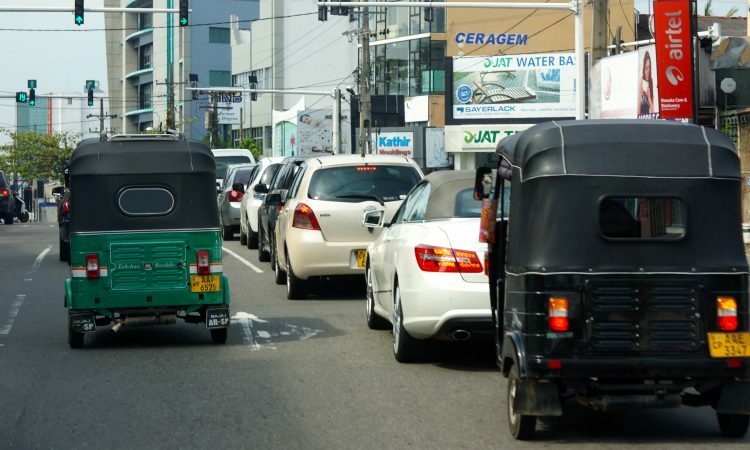 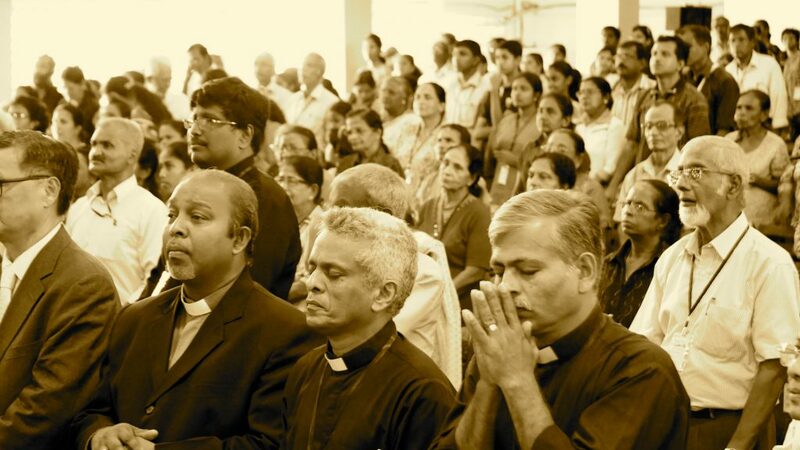 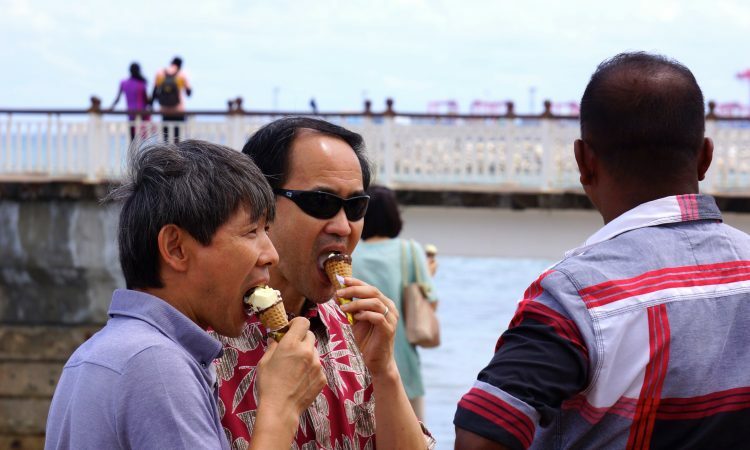 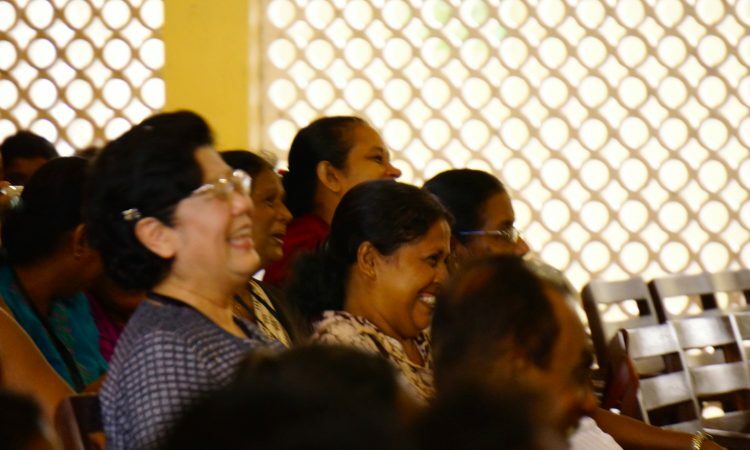 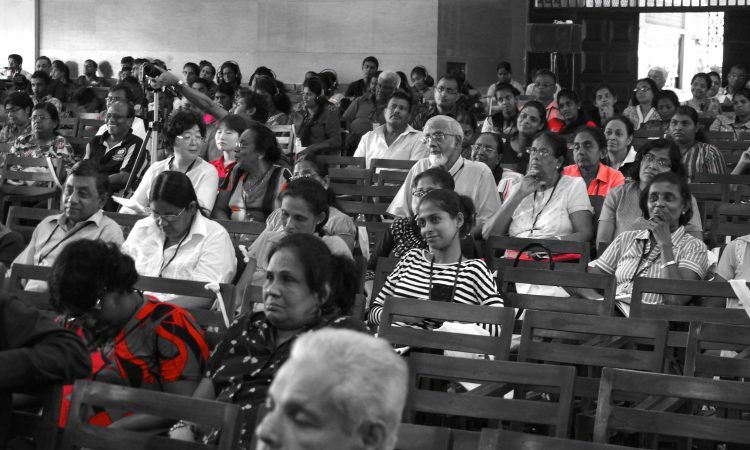 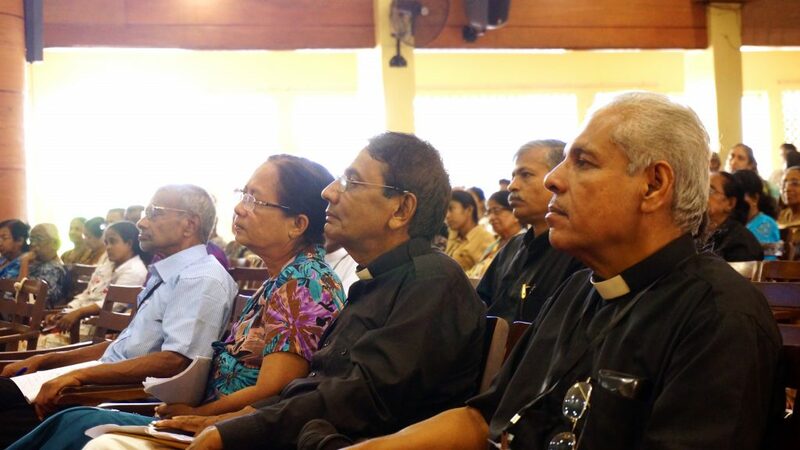 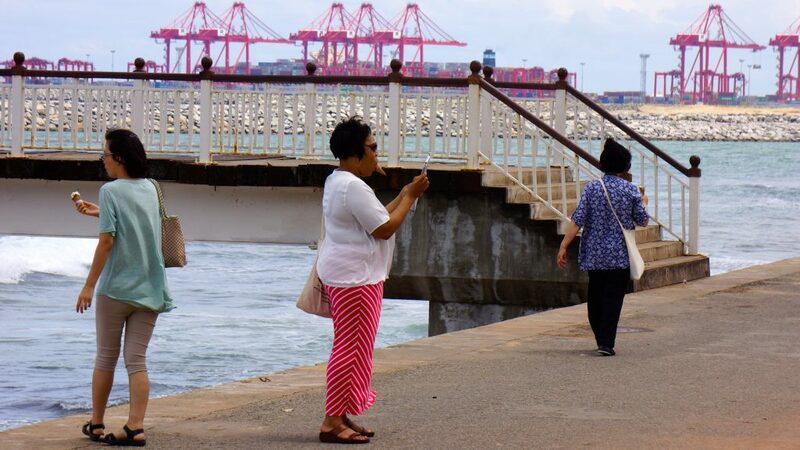 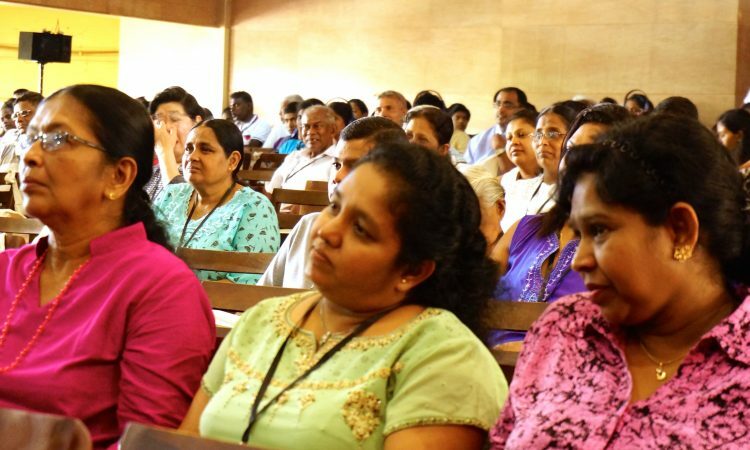 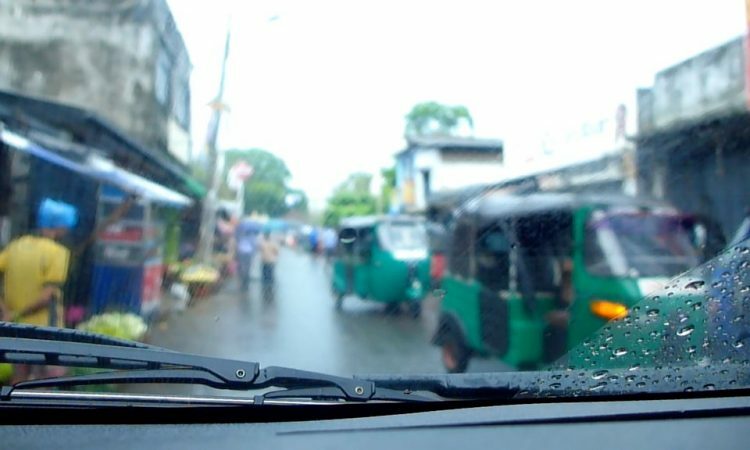 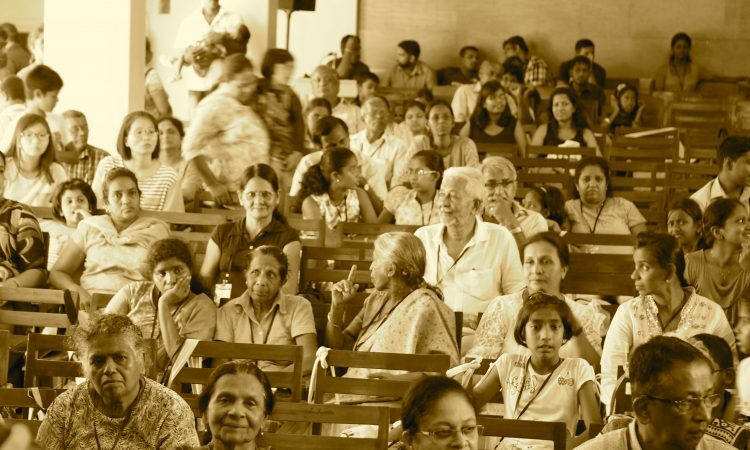 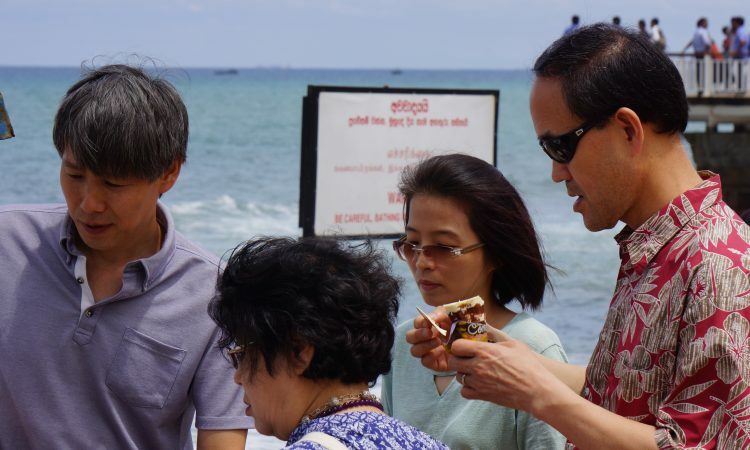 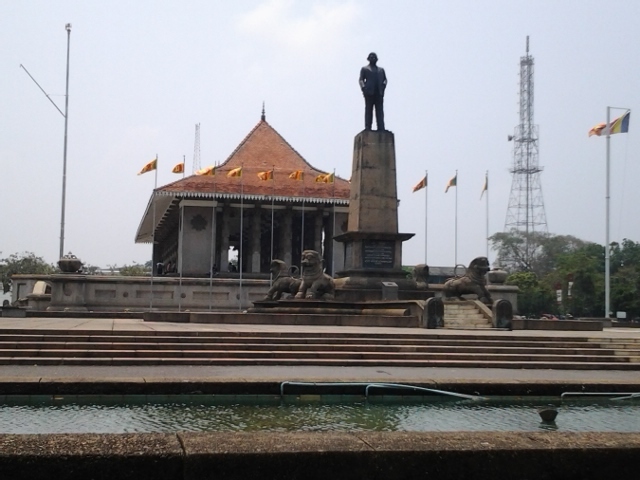 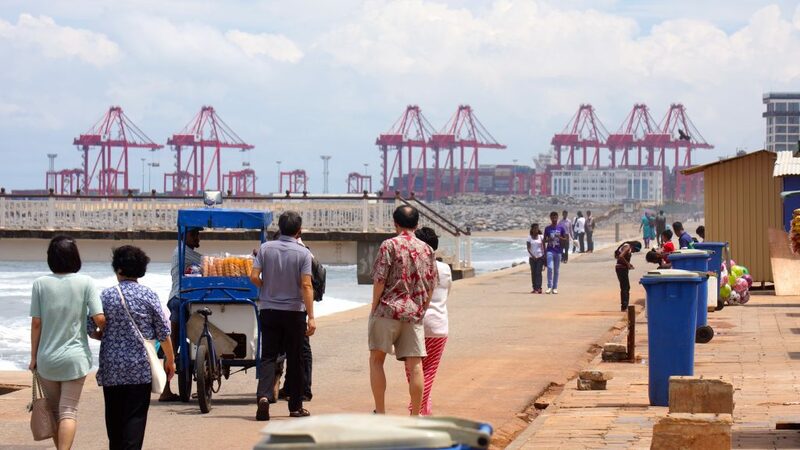 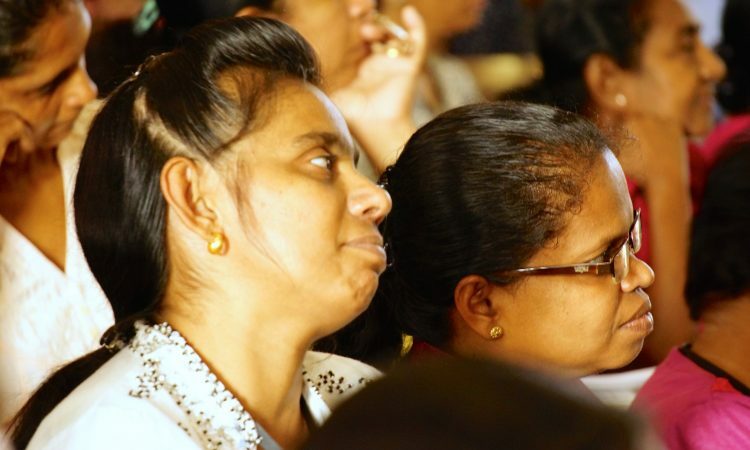 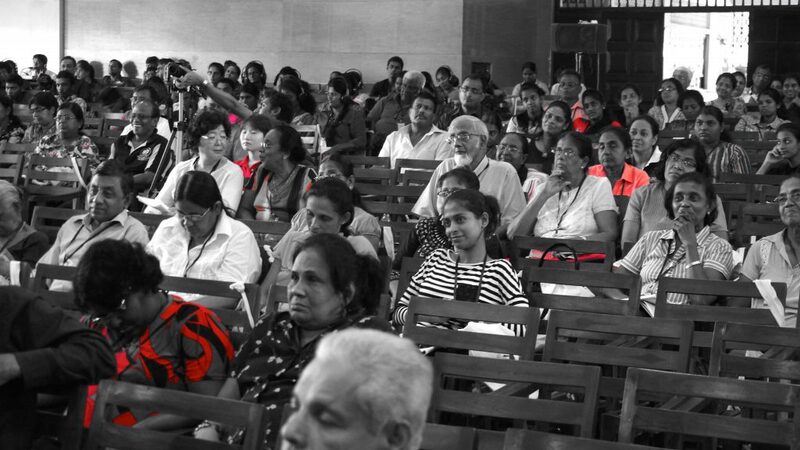 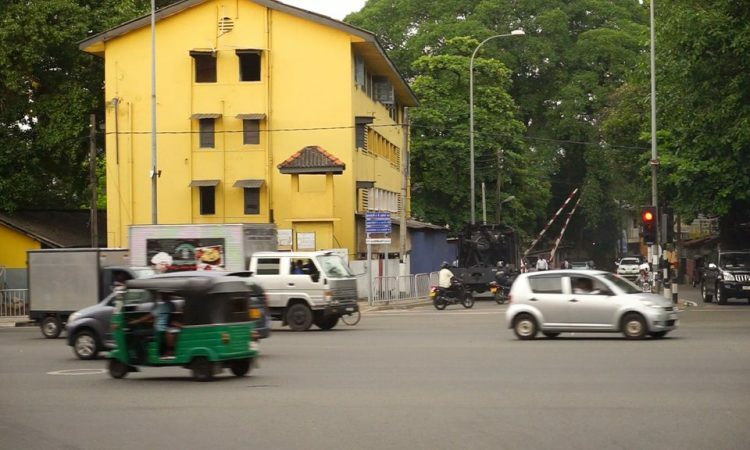 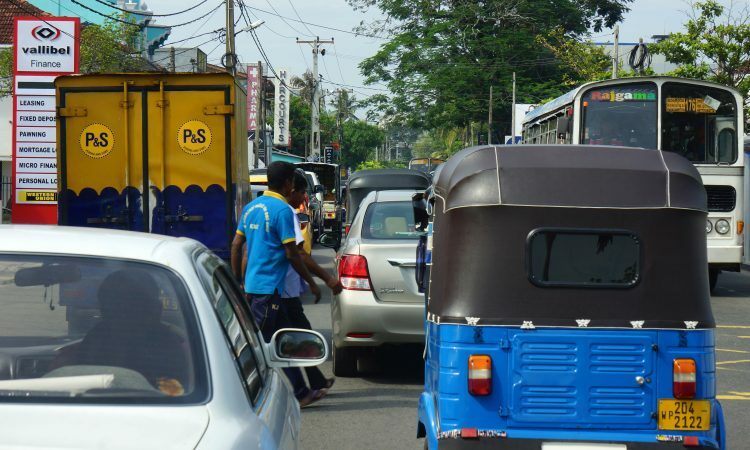 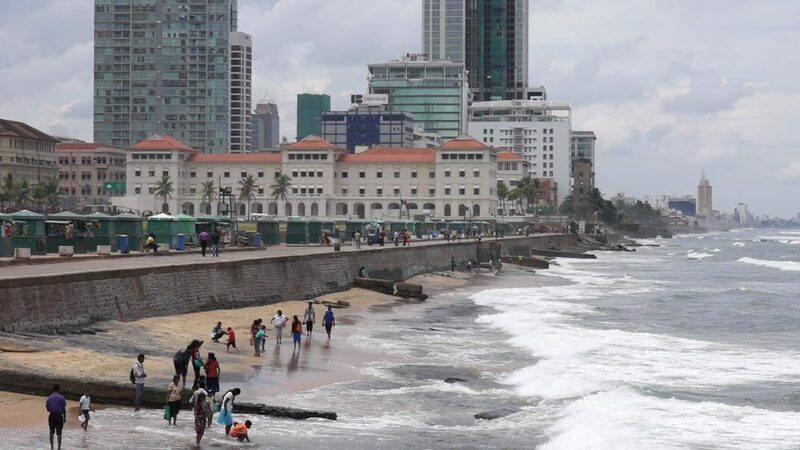 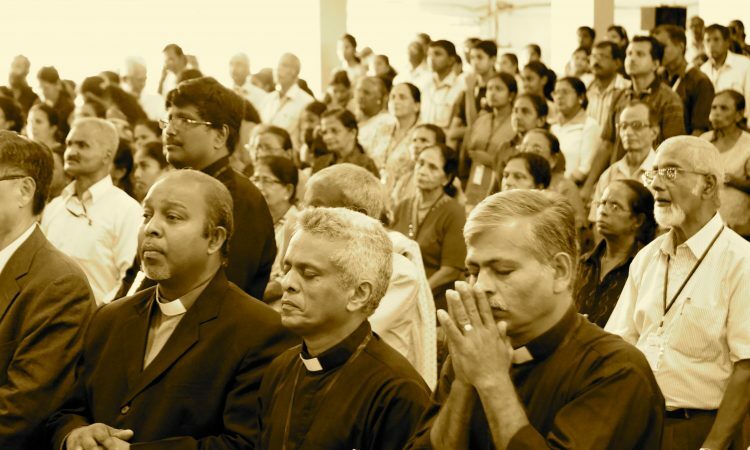 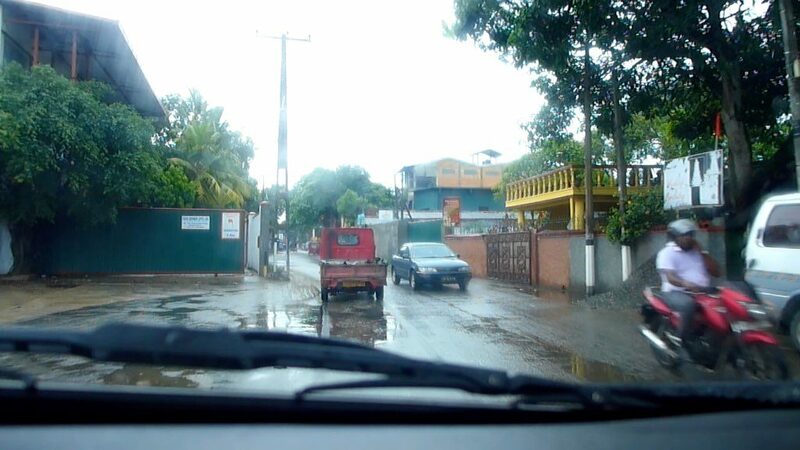 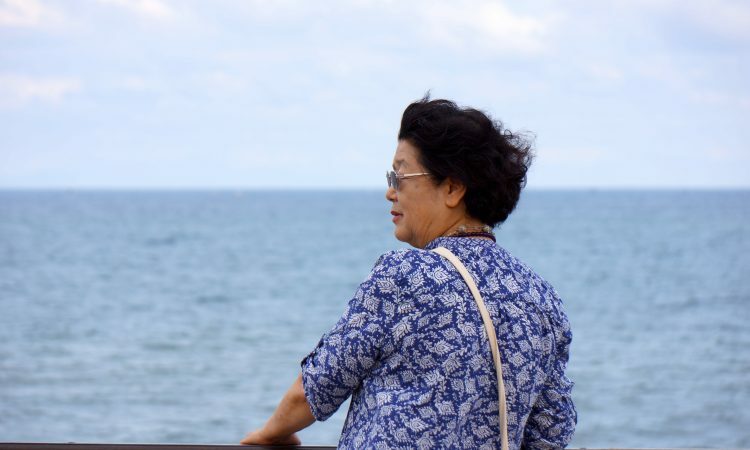 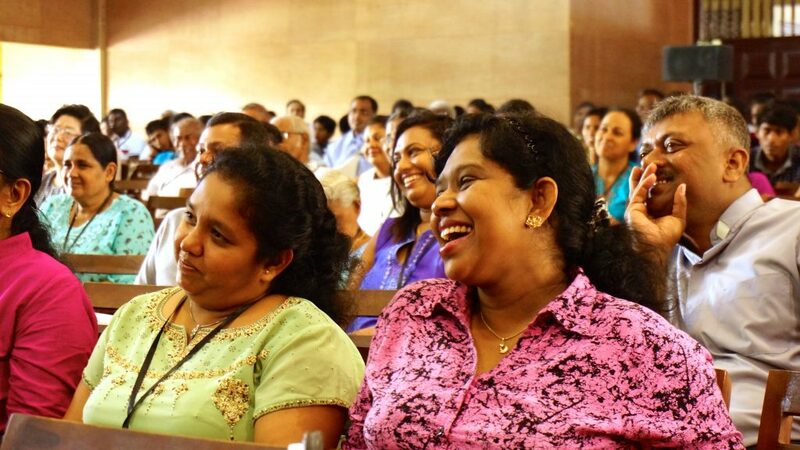 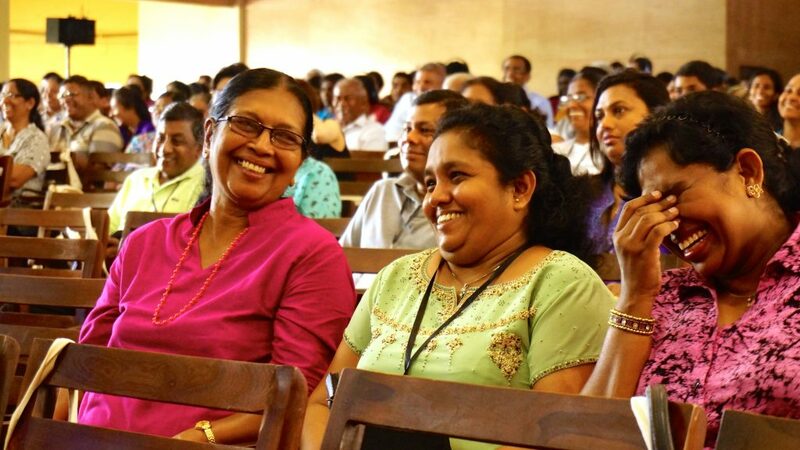 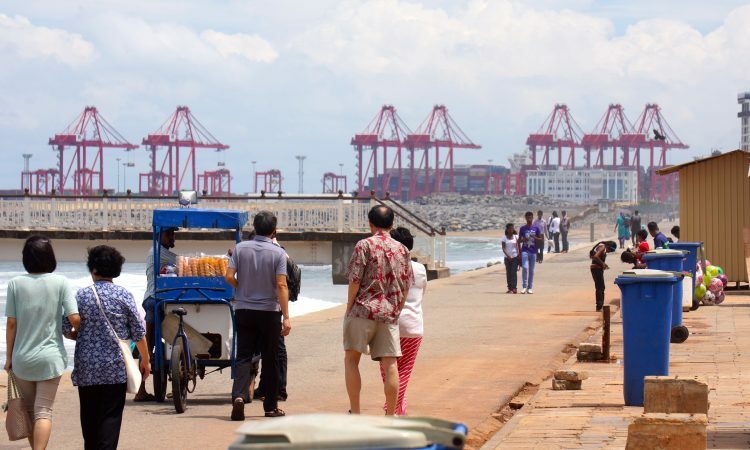 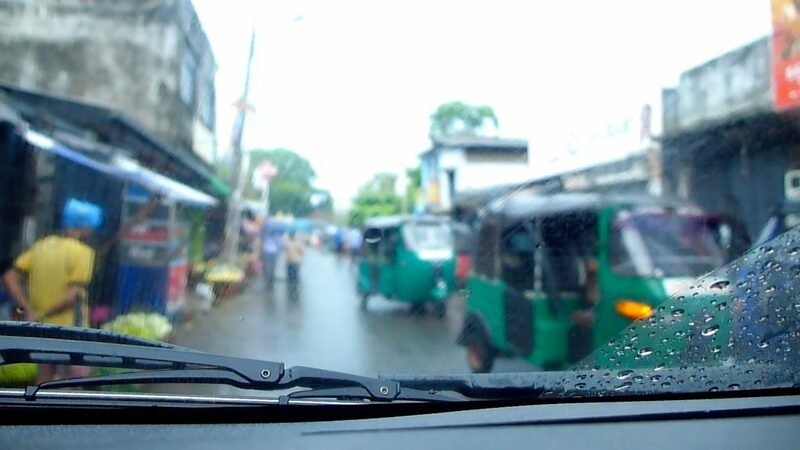 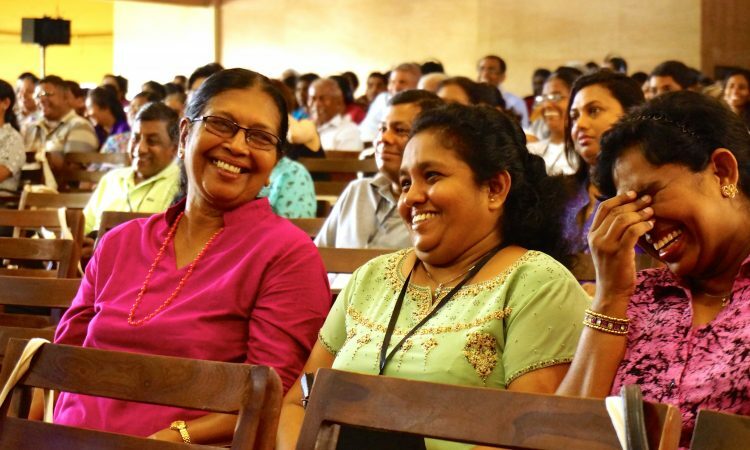 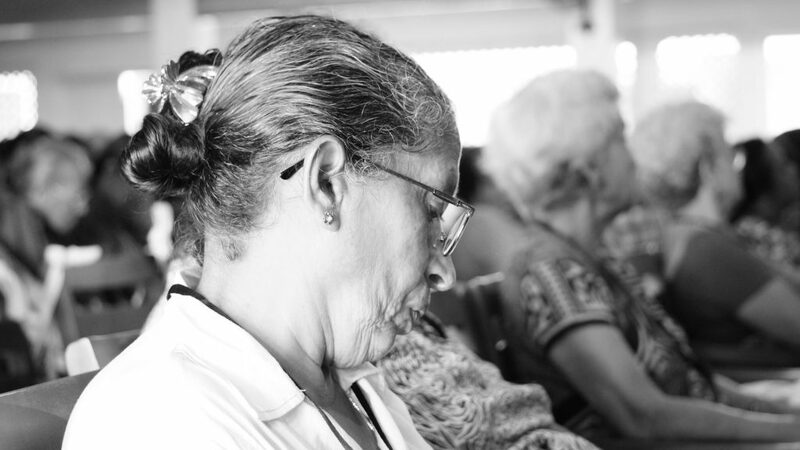 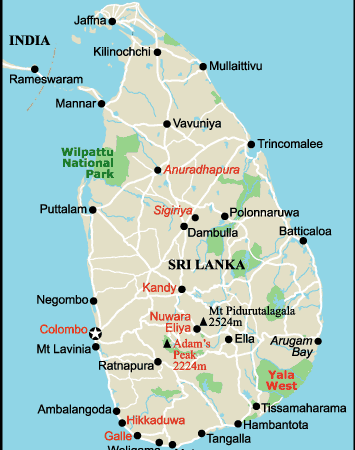 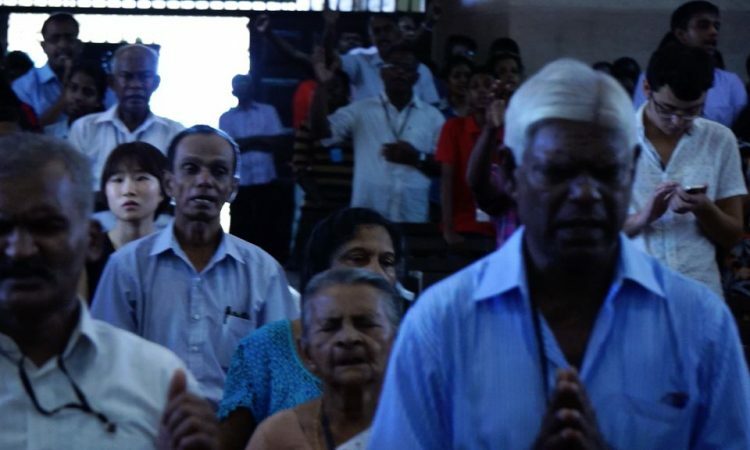 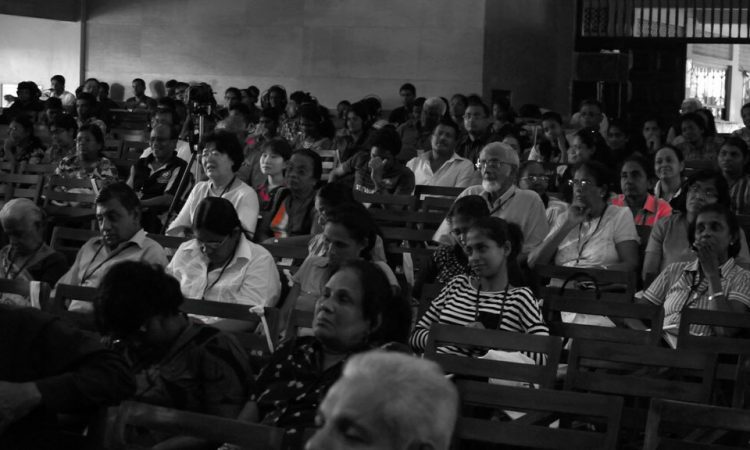 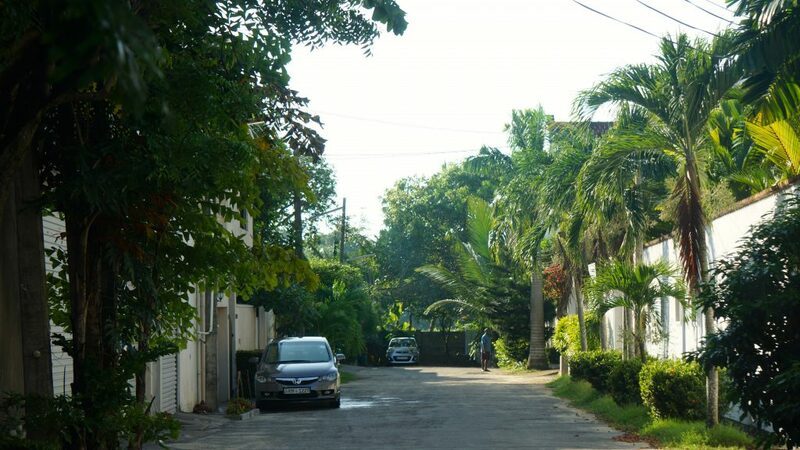 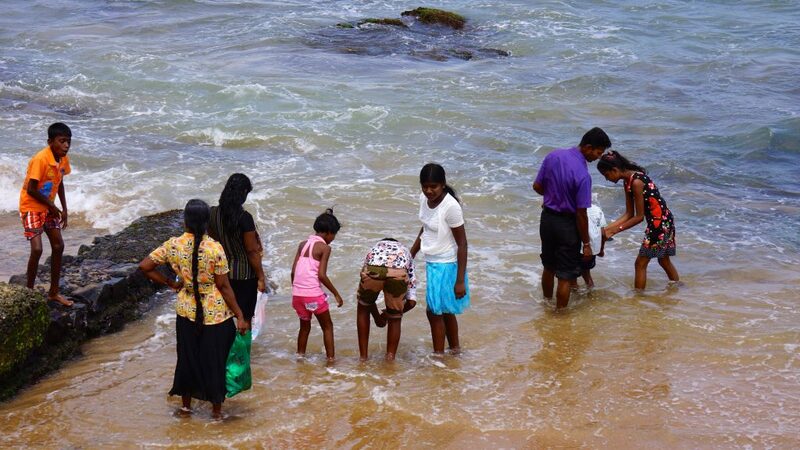 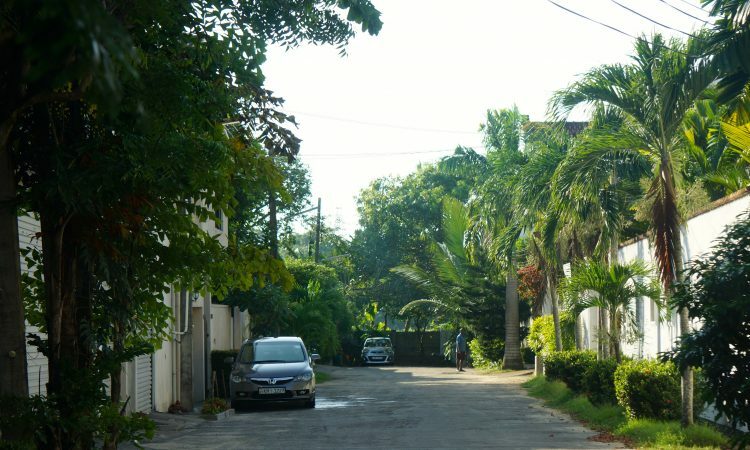 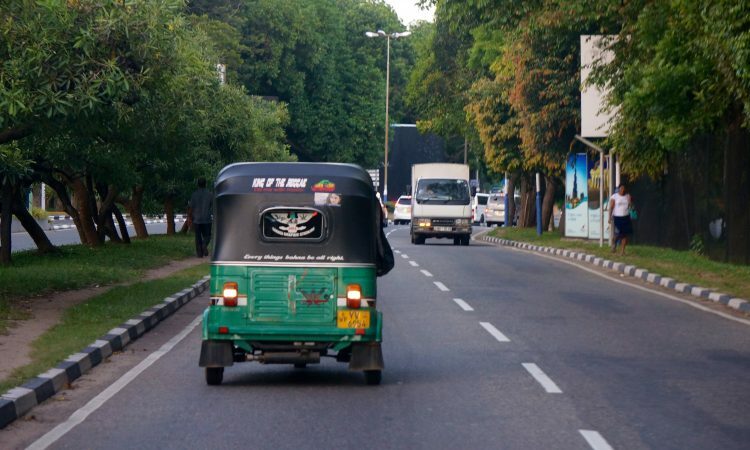 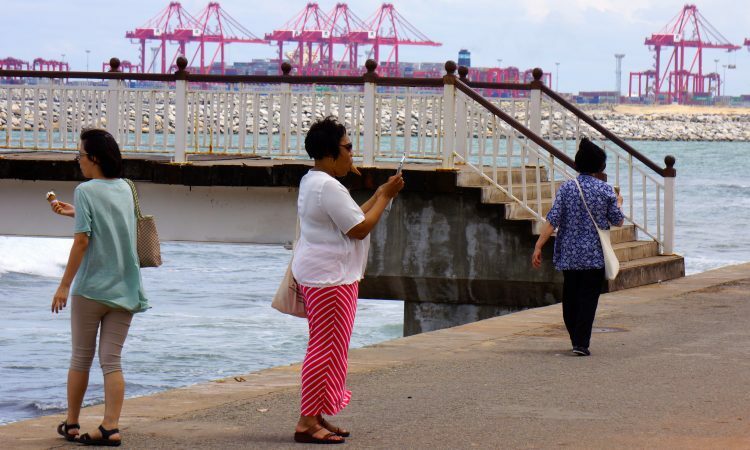 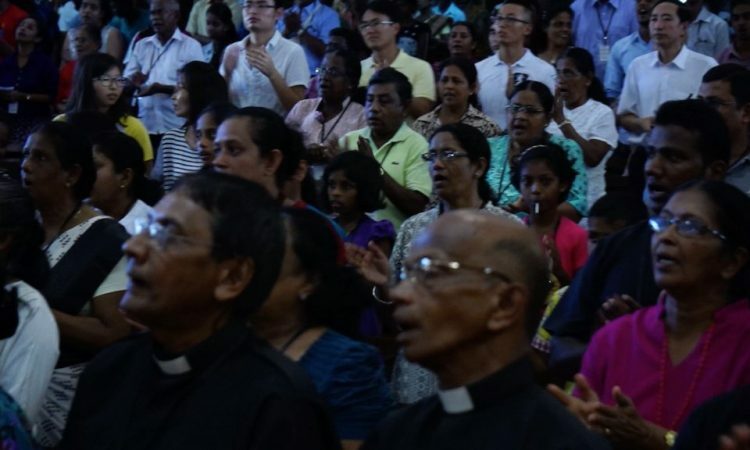 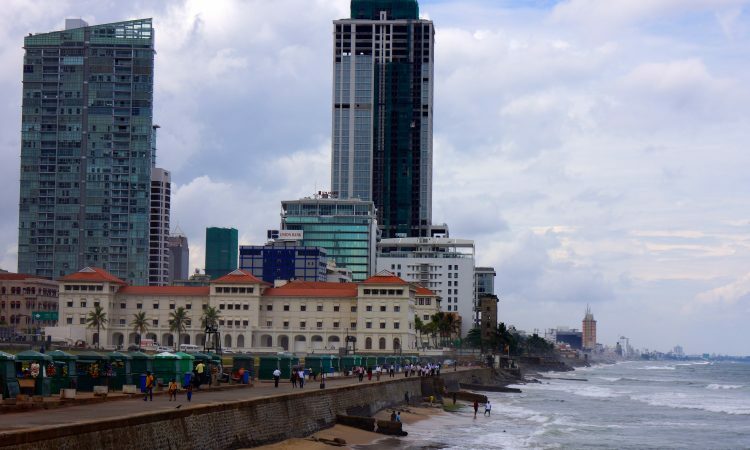 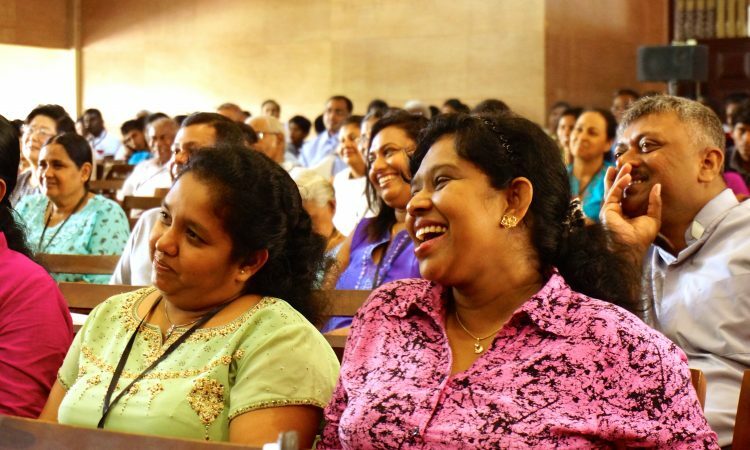 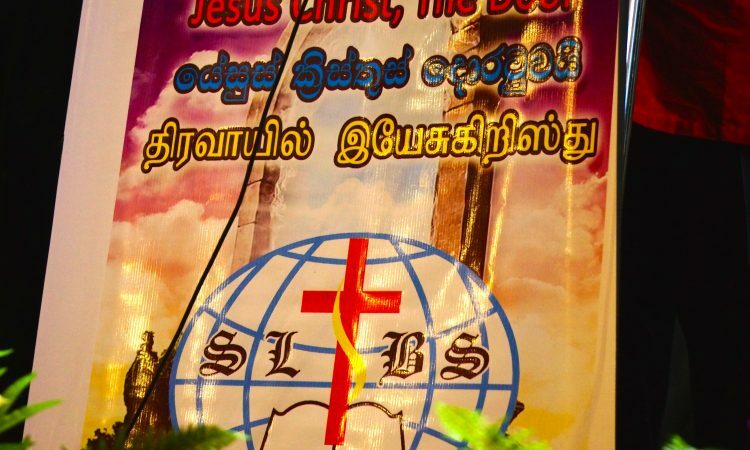 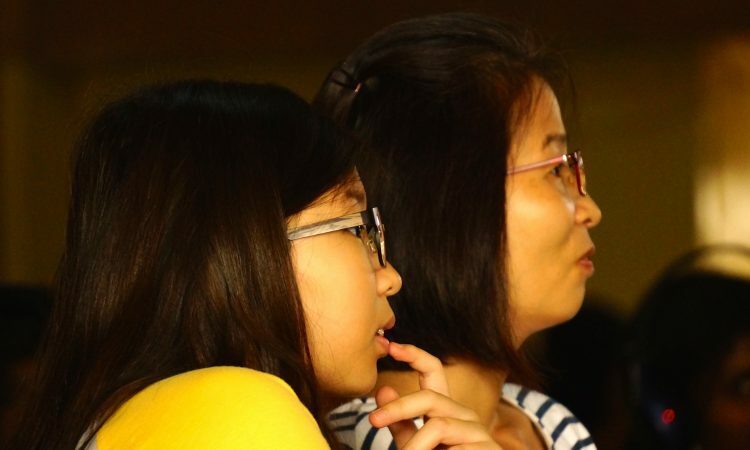 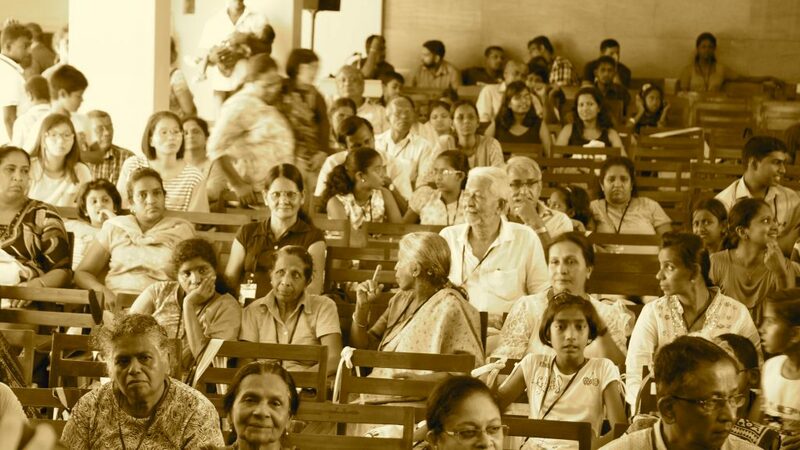 Once a thriving denomination, the Sri Lanka Baptists gradually decreased in size since the Baptist Missionary Society of Britain began to withdraw support from Sri Lanka. 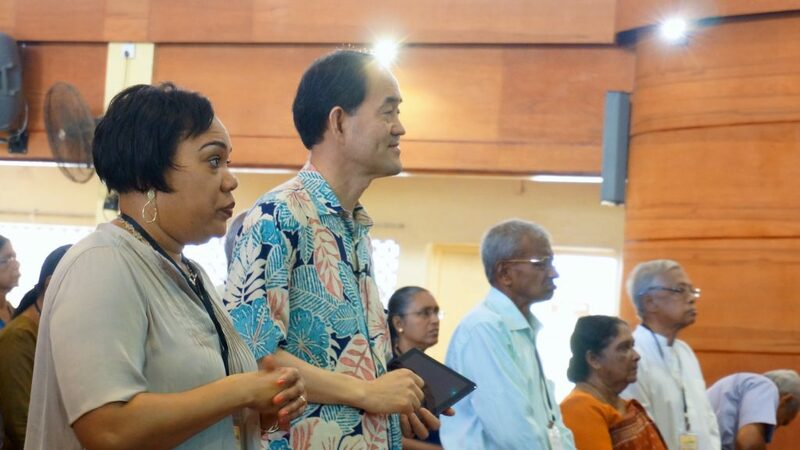 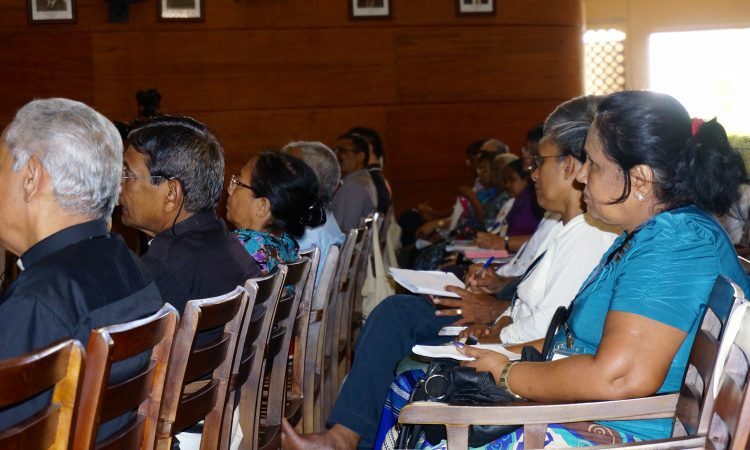 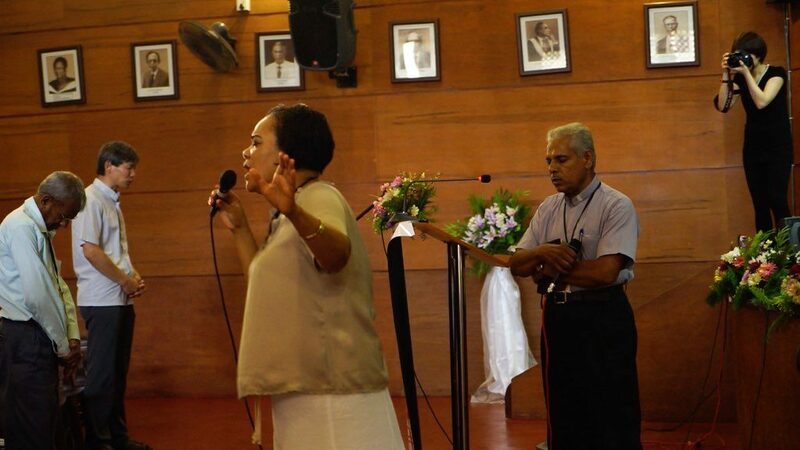 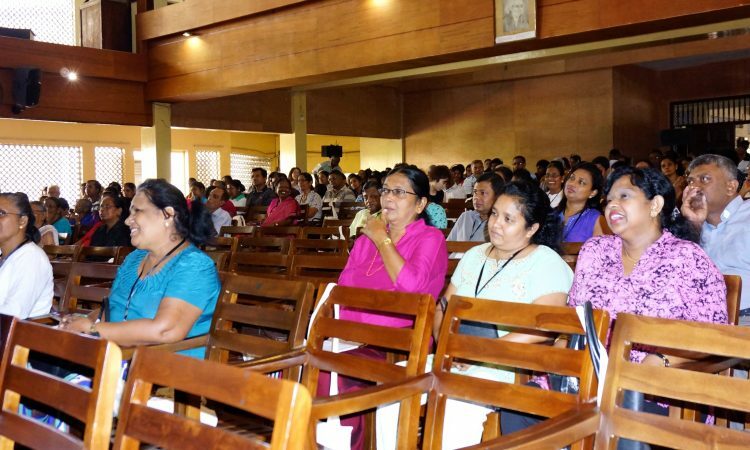 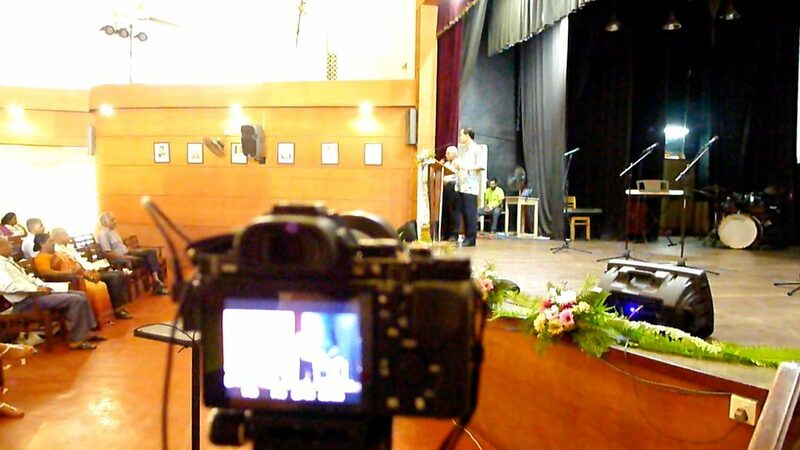 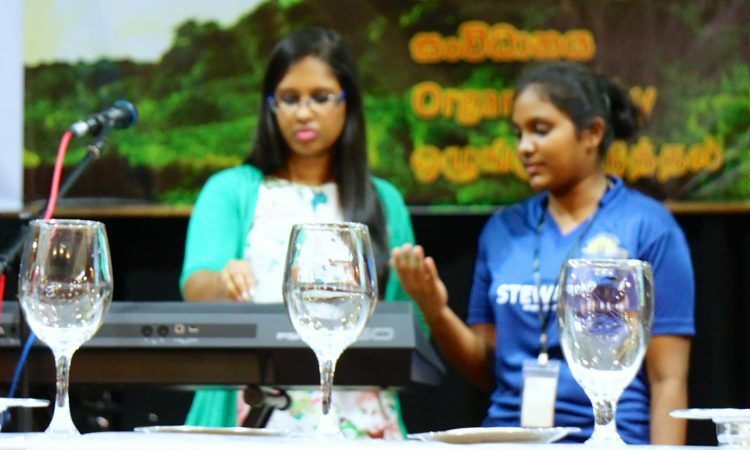 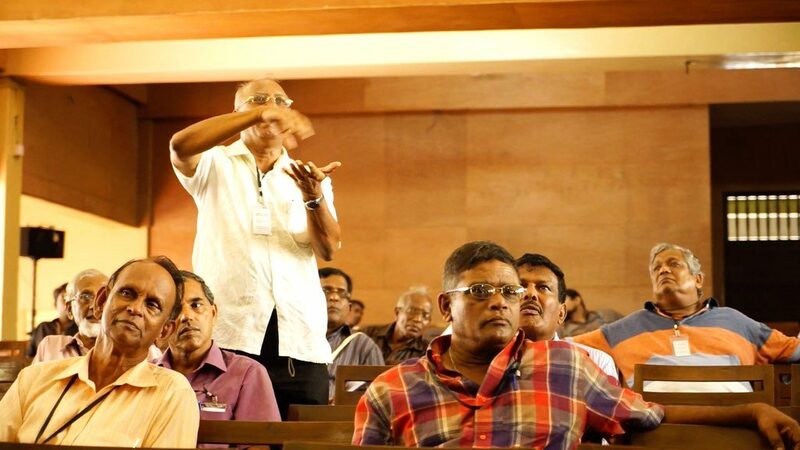 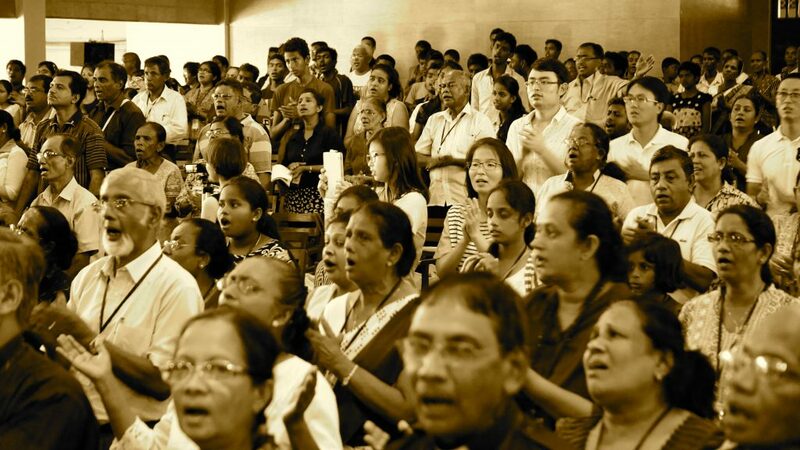 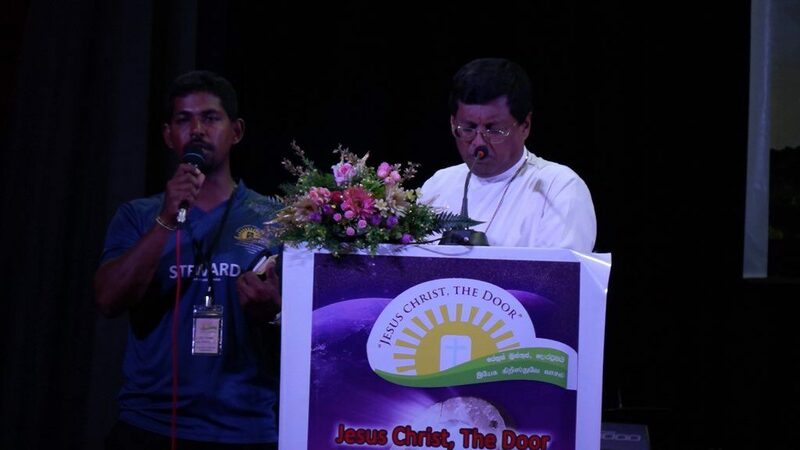 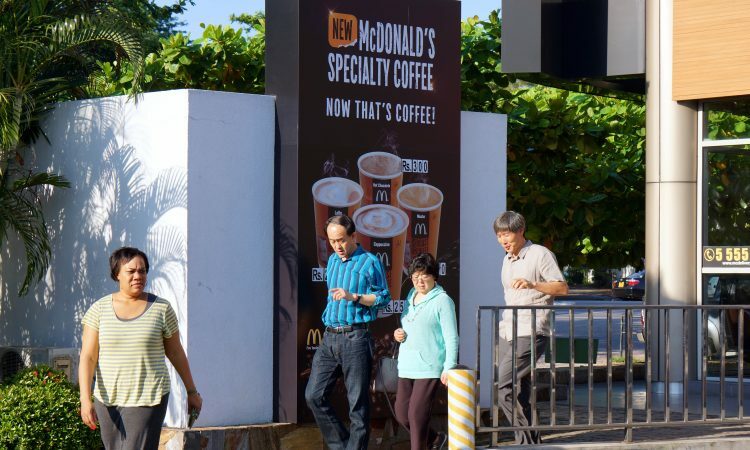 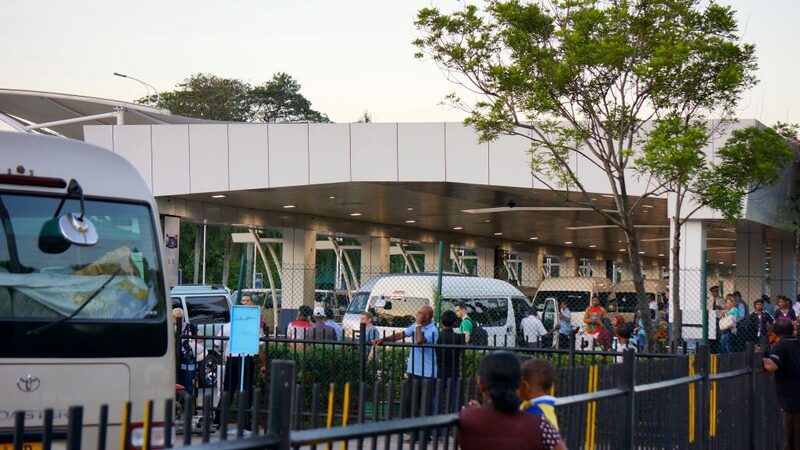 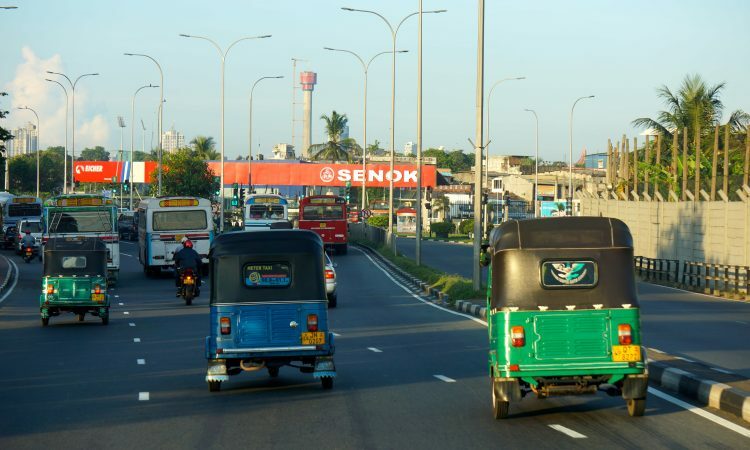 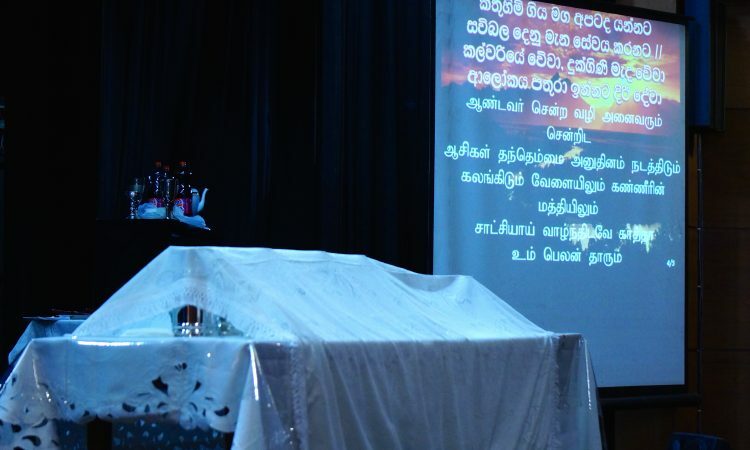 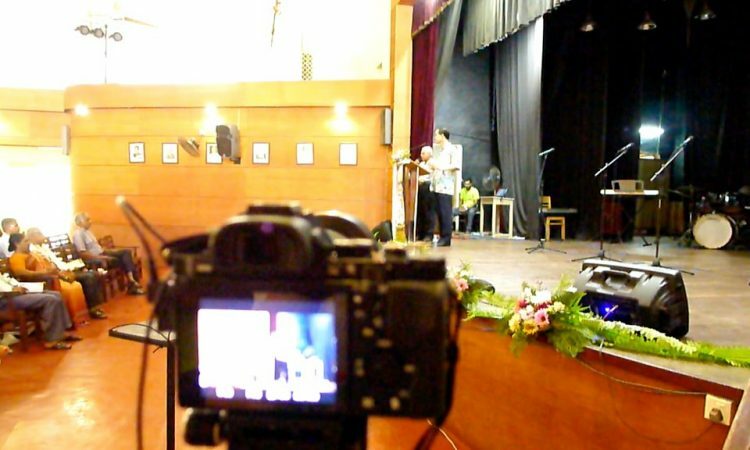 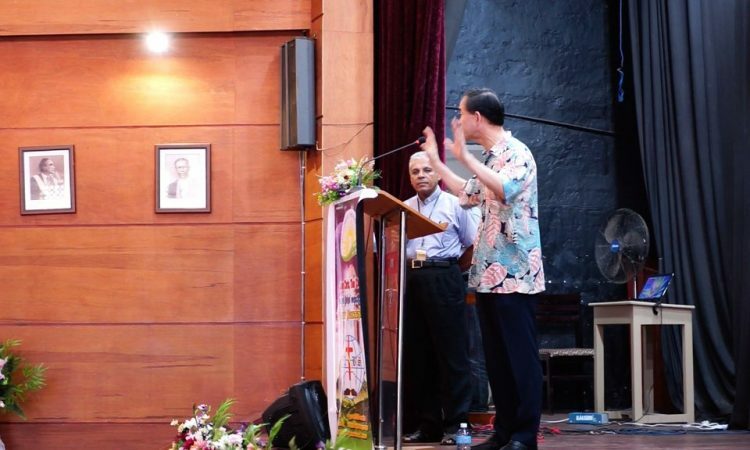 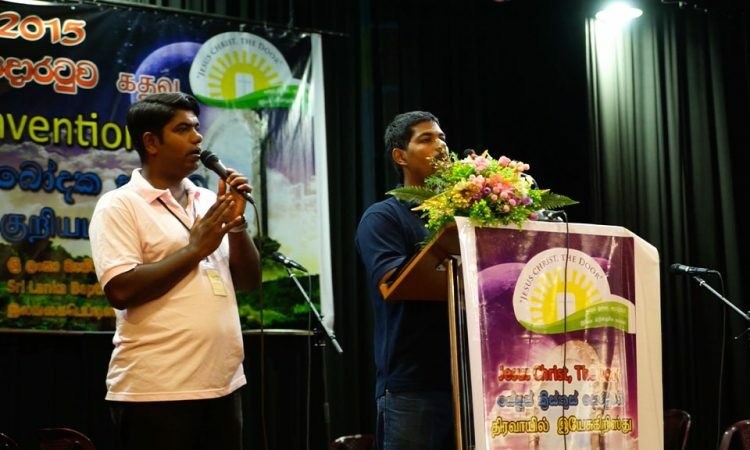 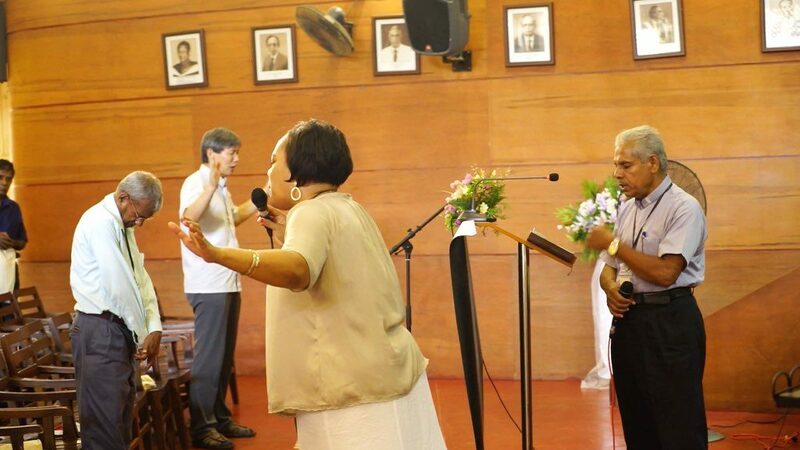 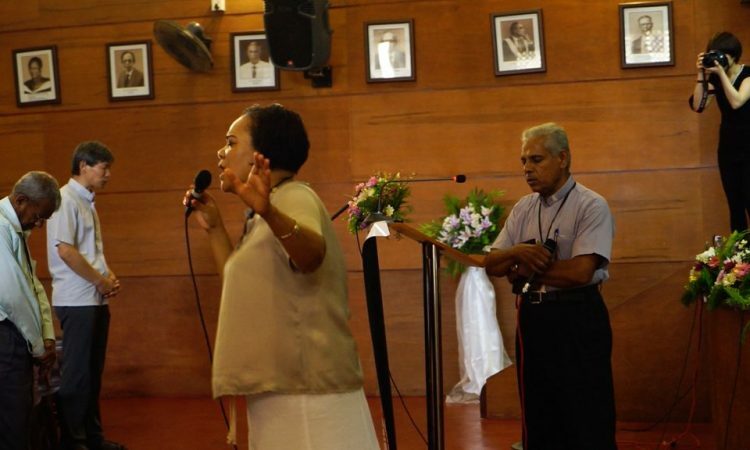 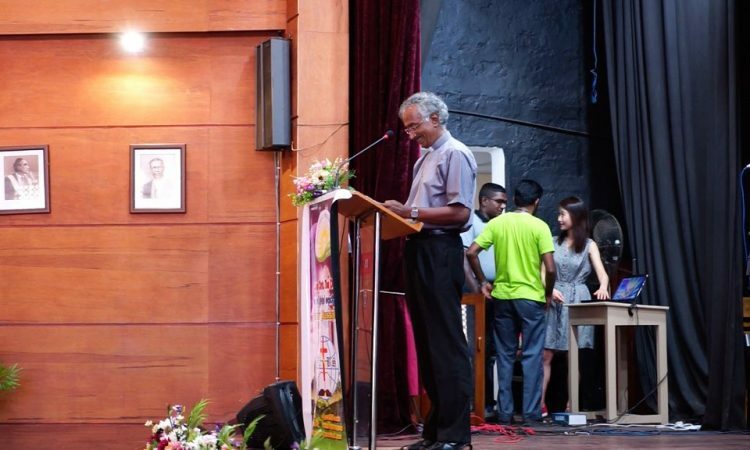 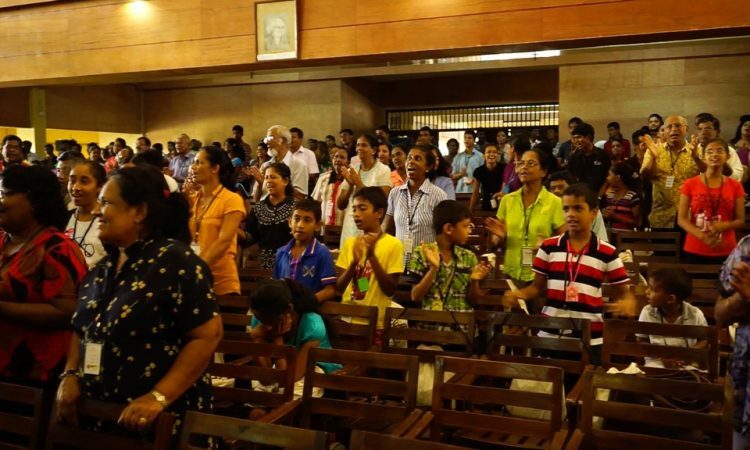 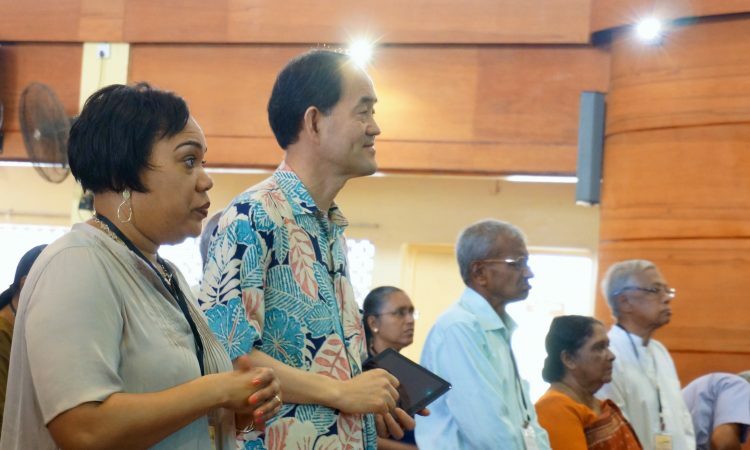 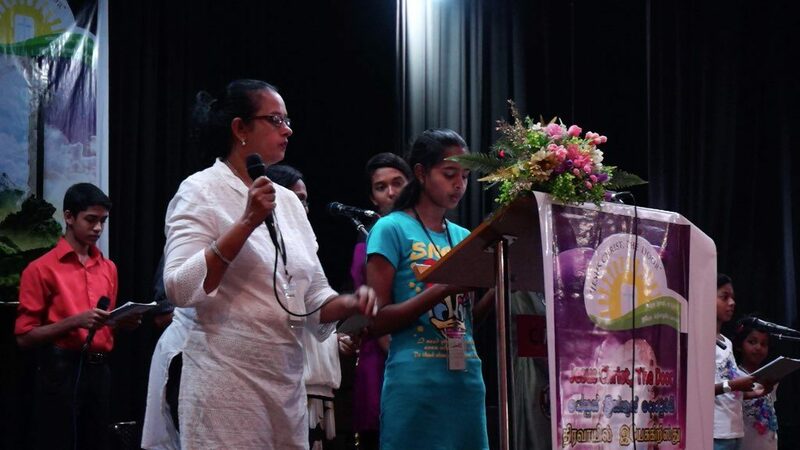 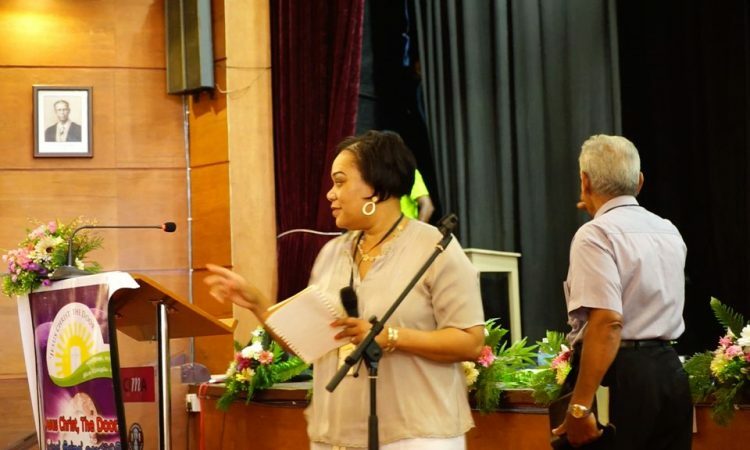 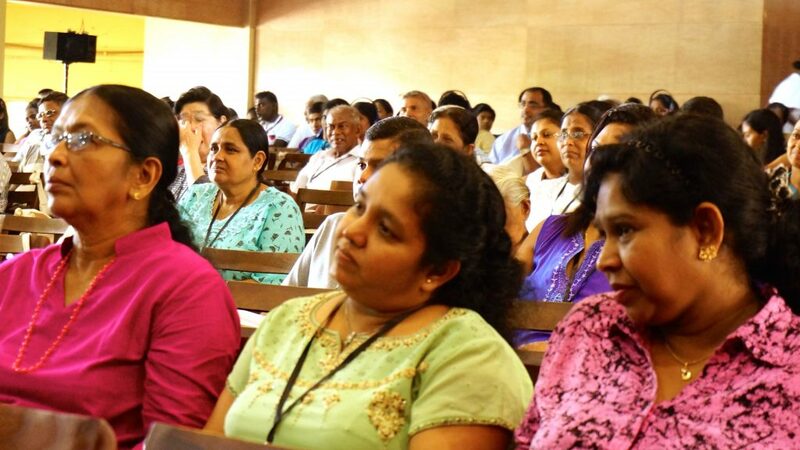 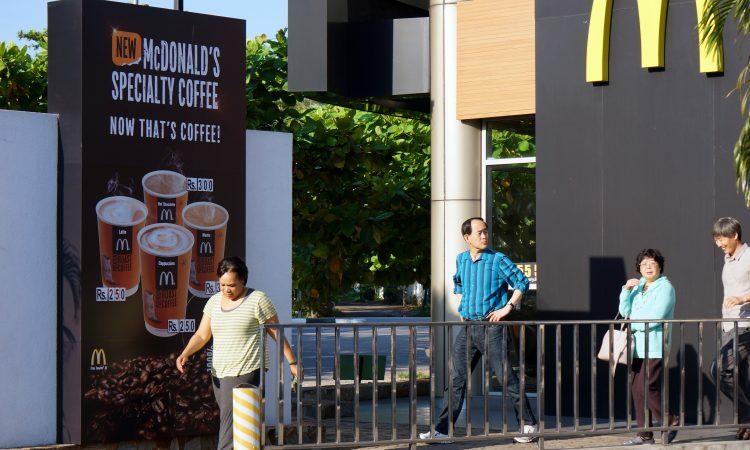 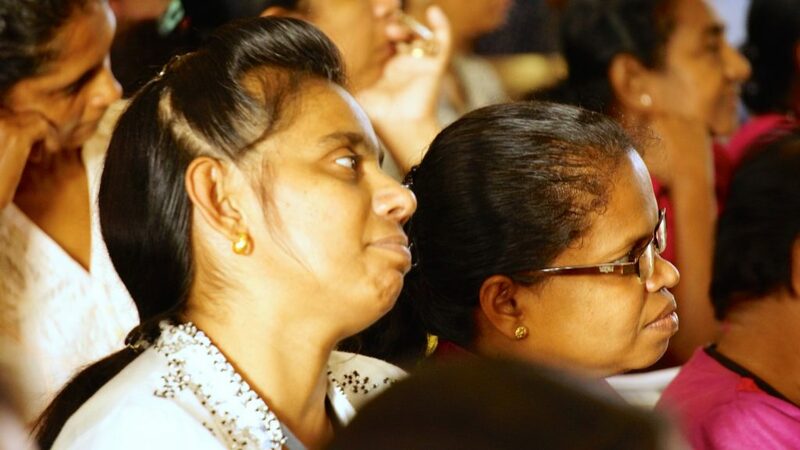 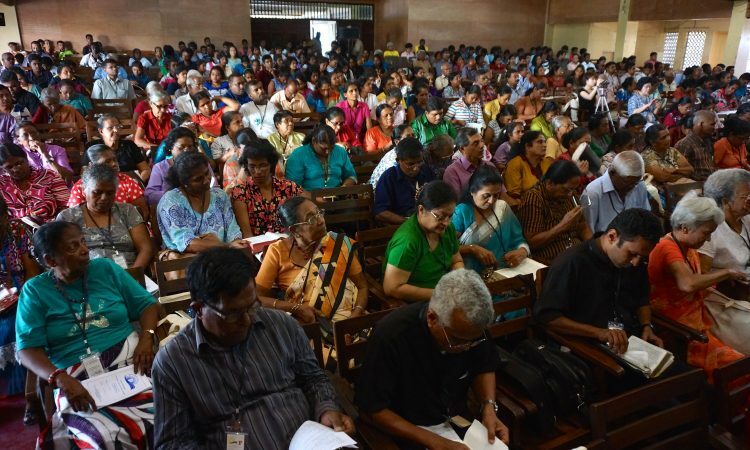 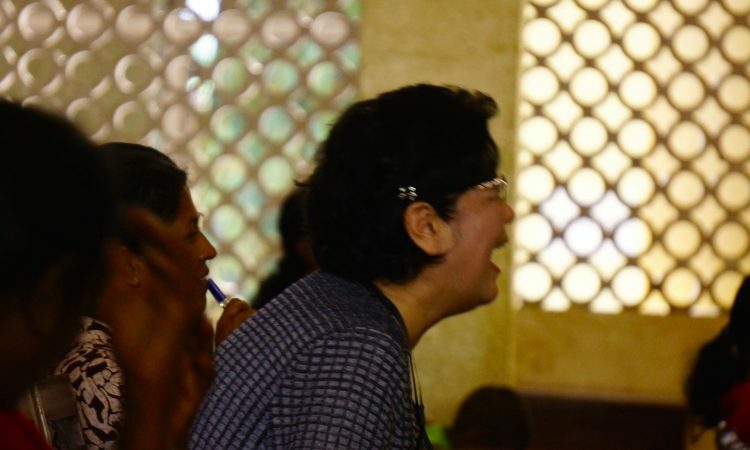 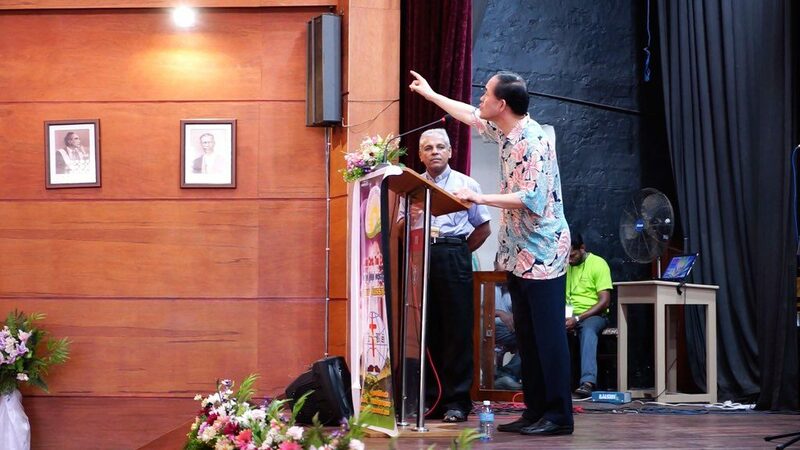 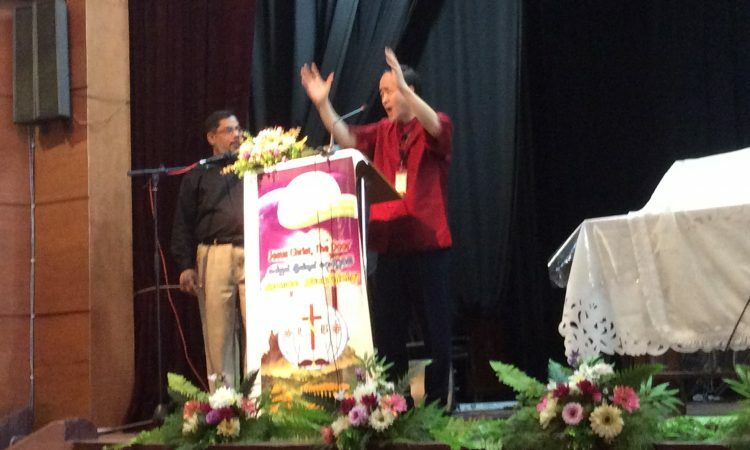 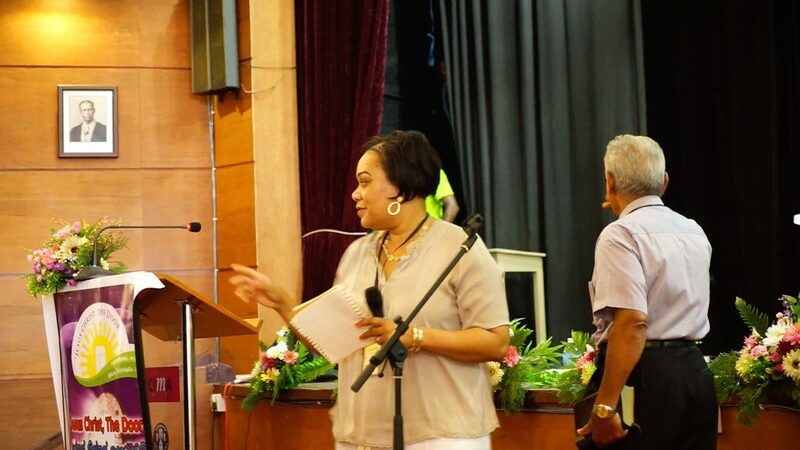 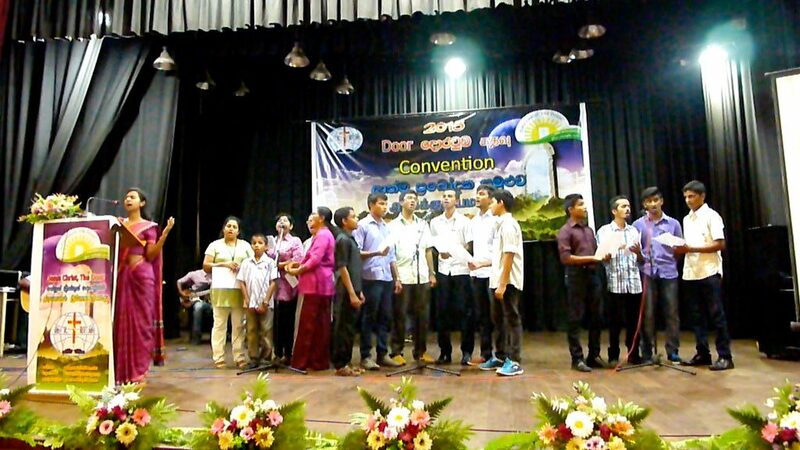 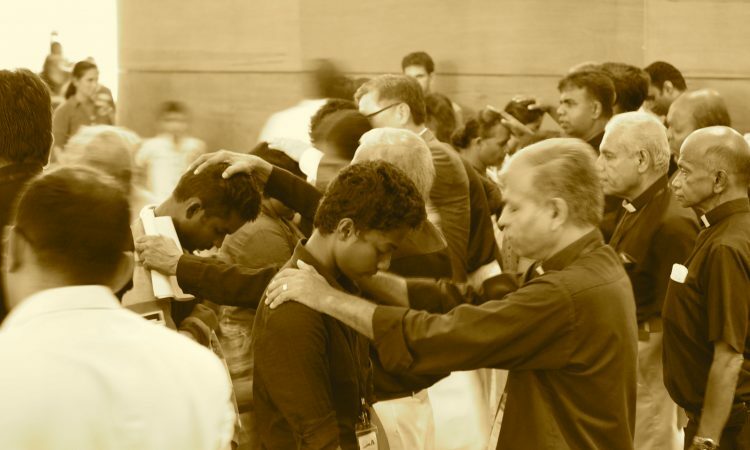 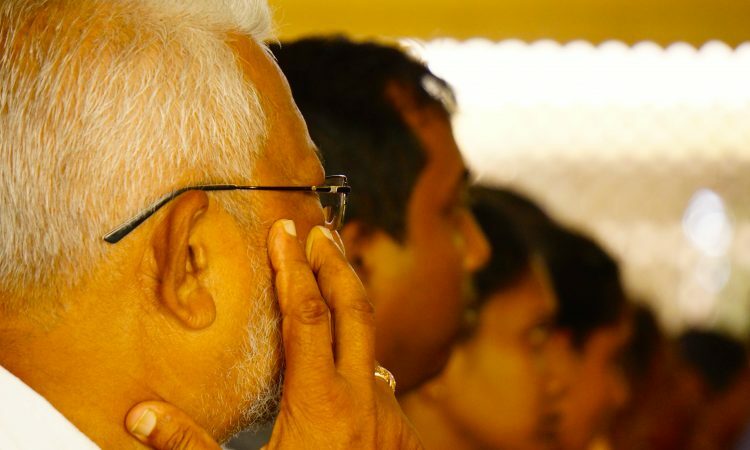 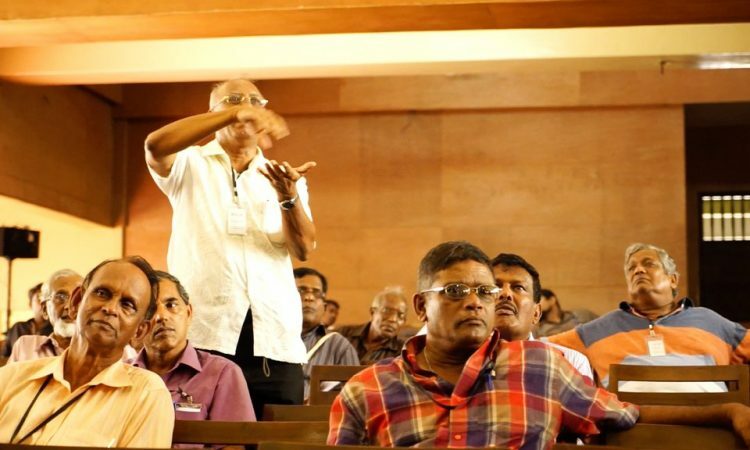 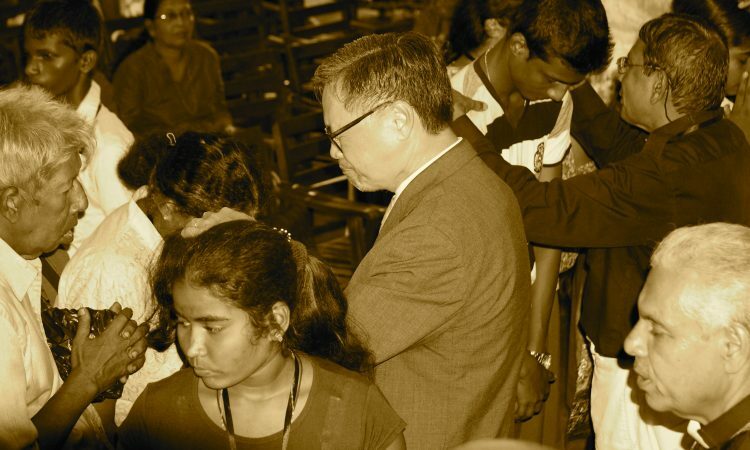 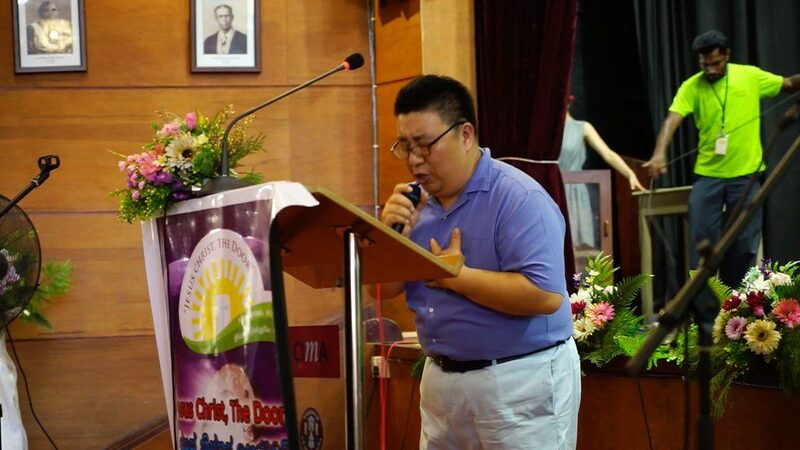 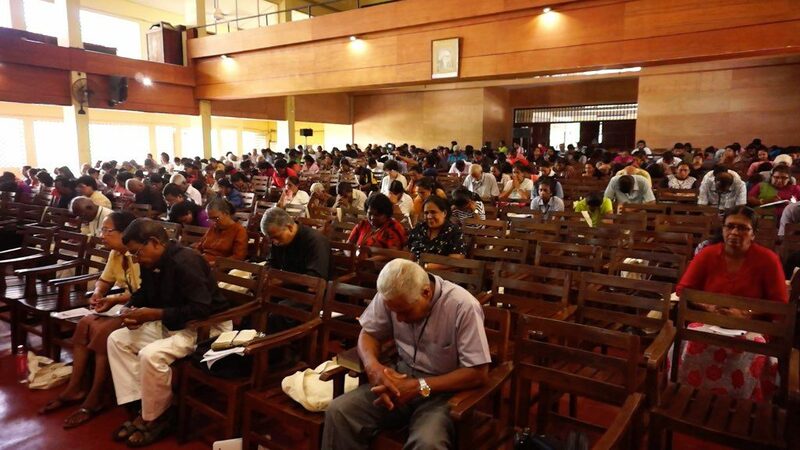 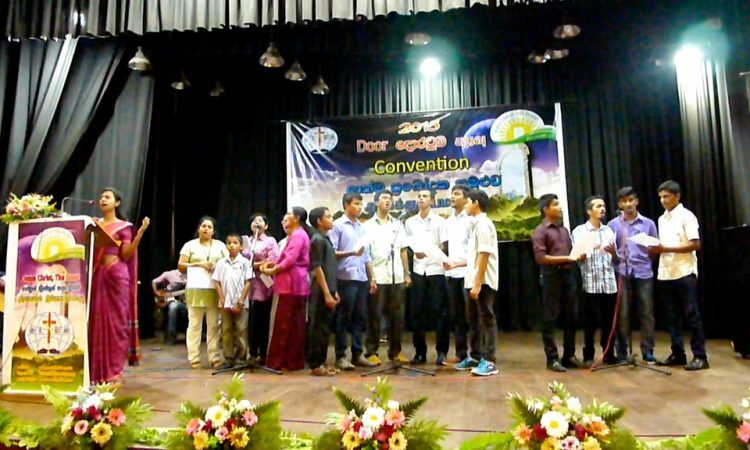 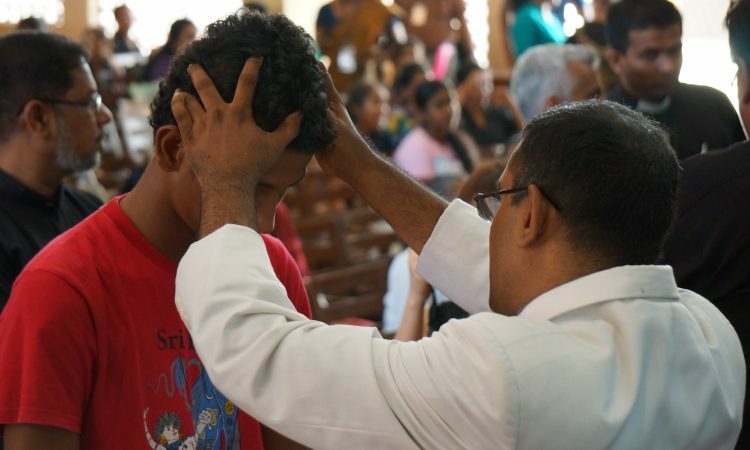 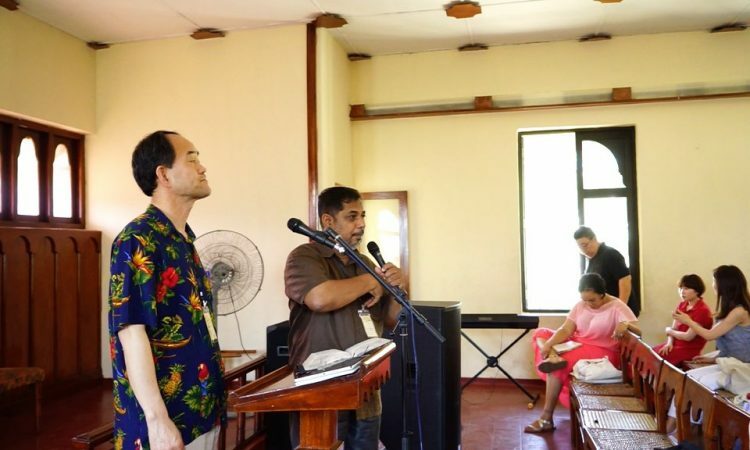 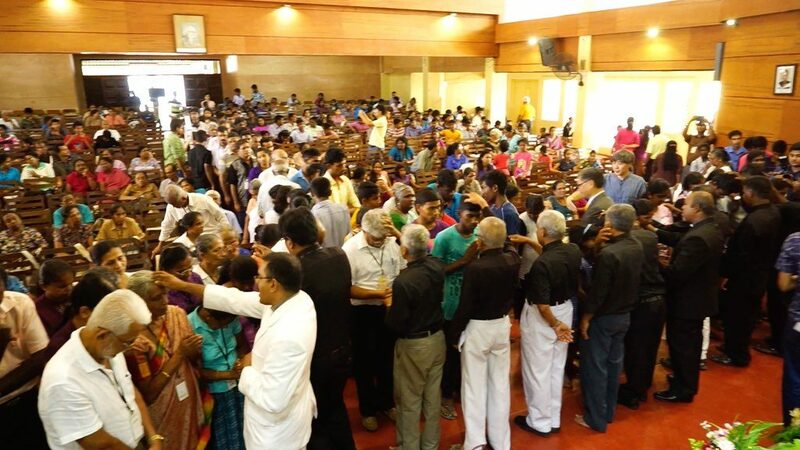 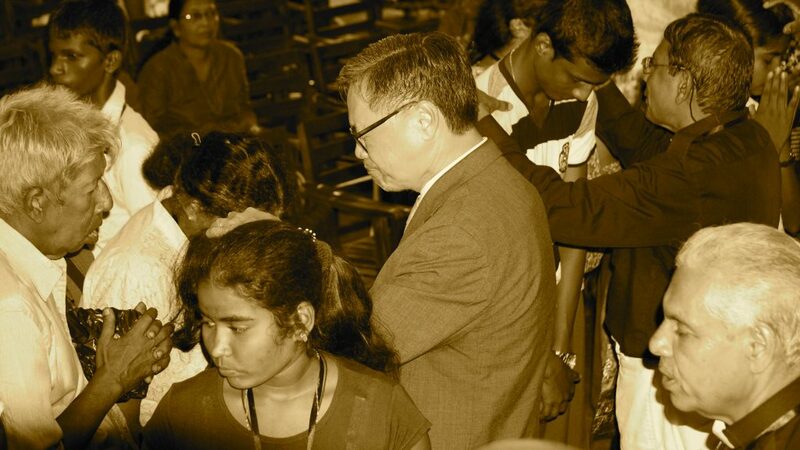 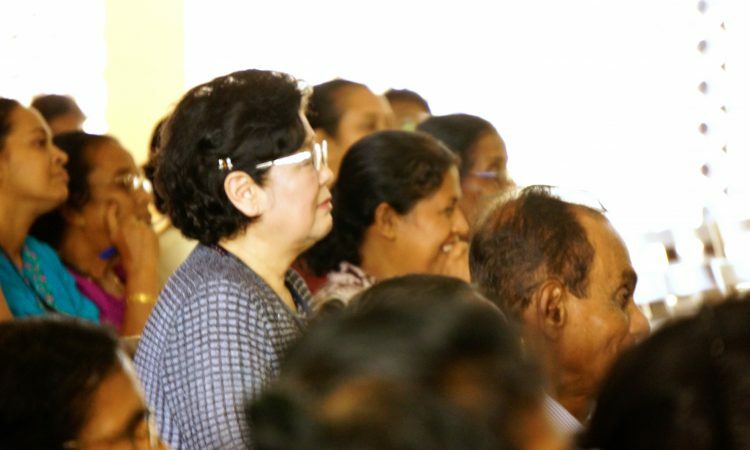 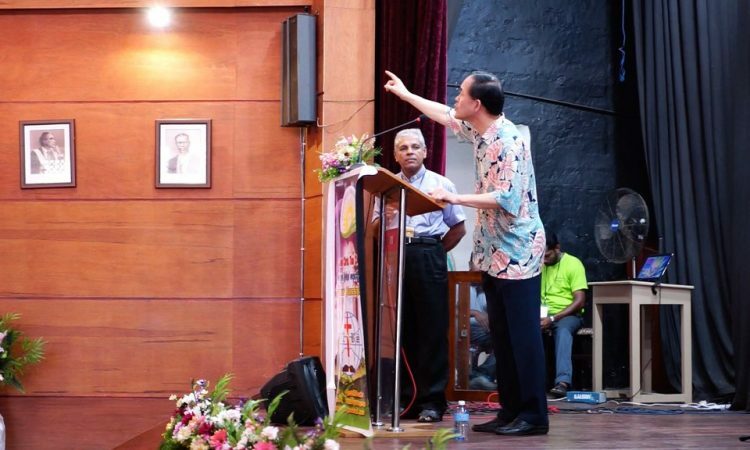 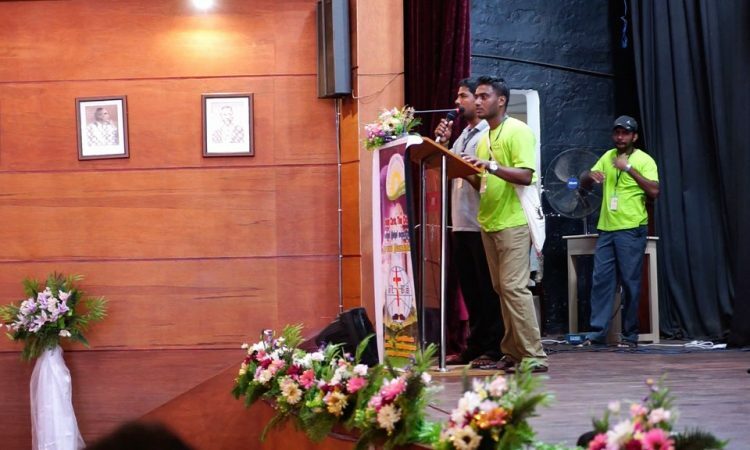 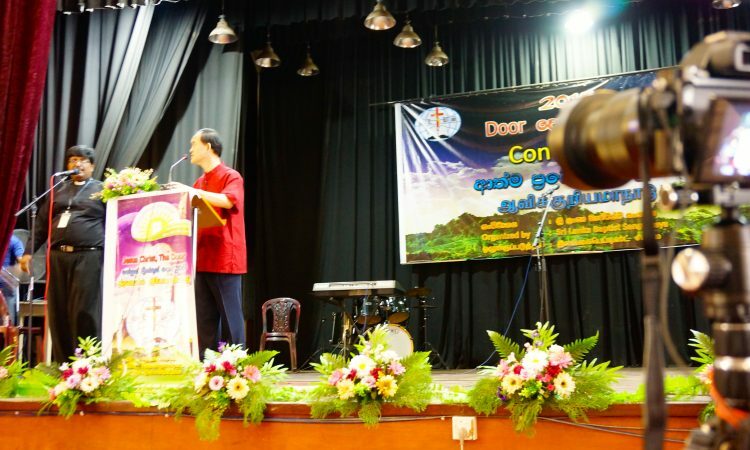 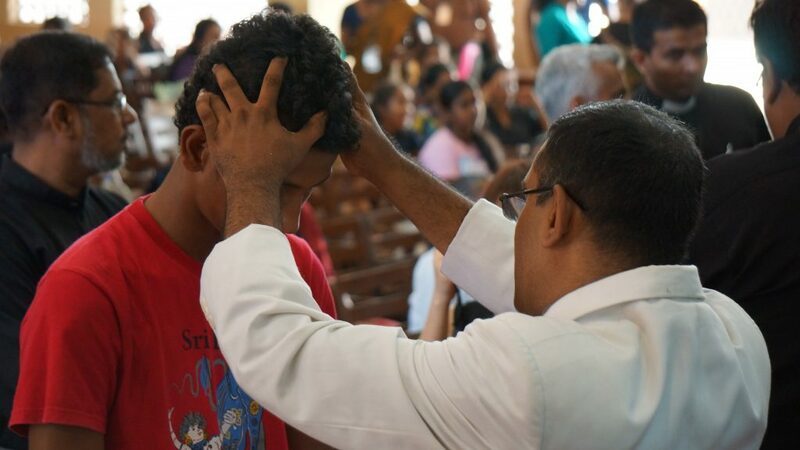 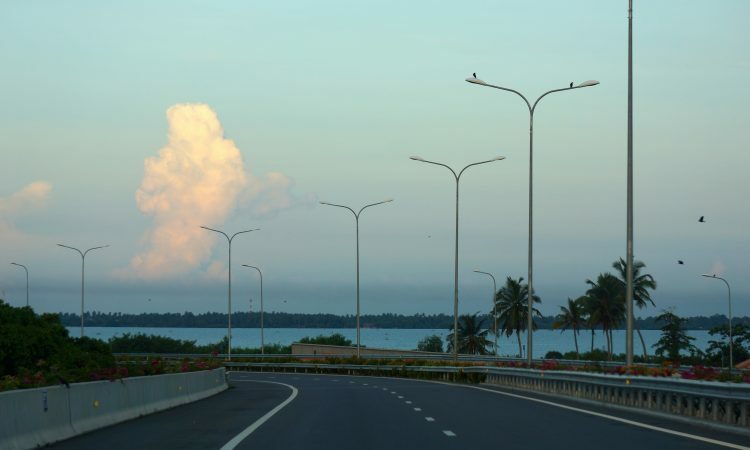 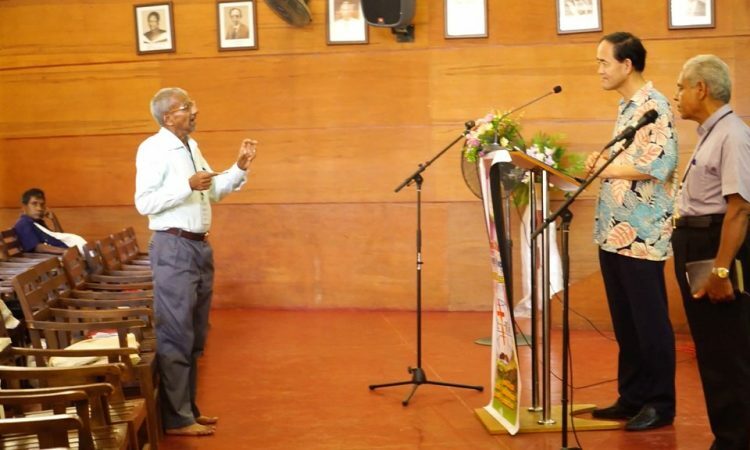 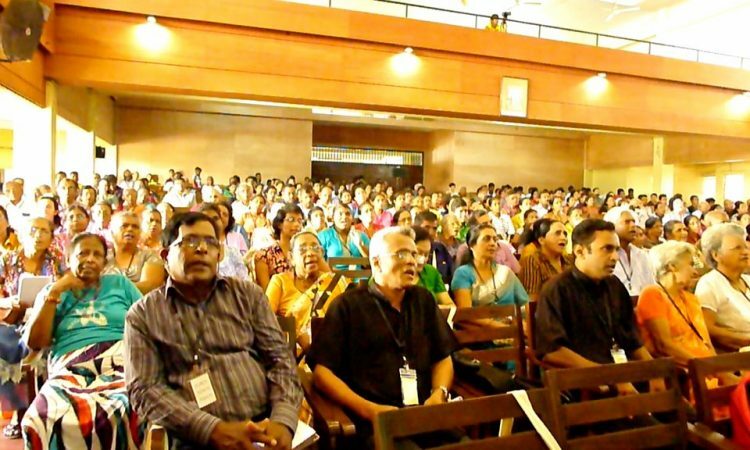 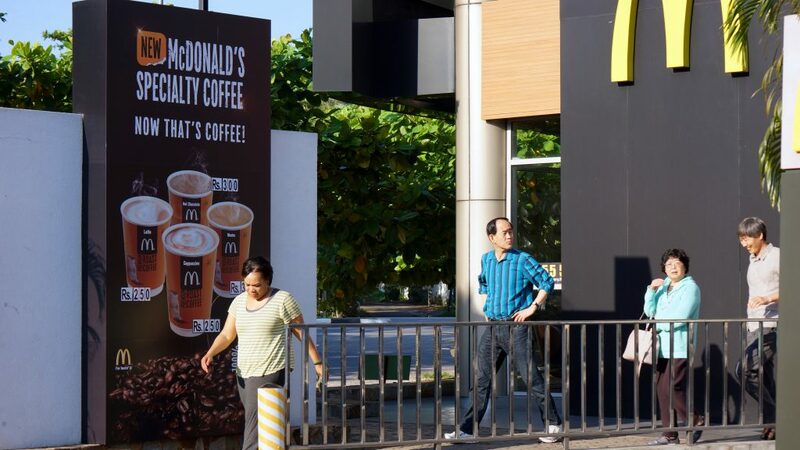 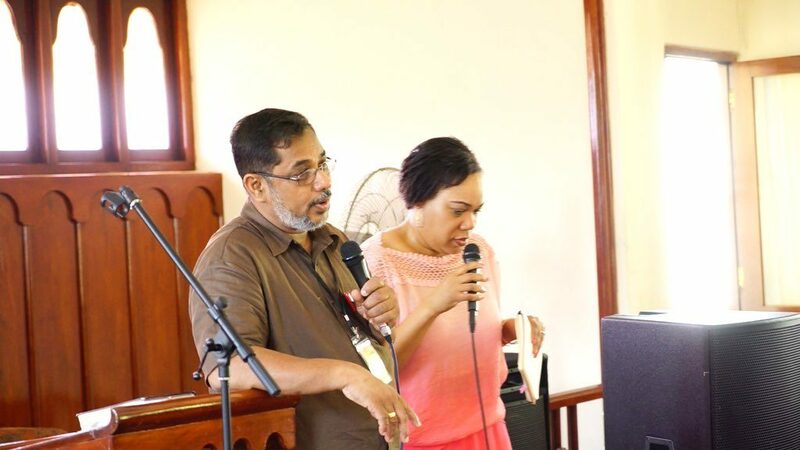 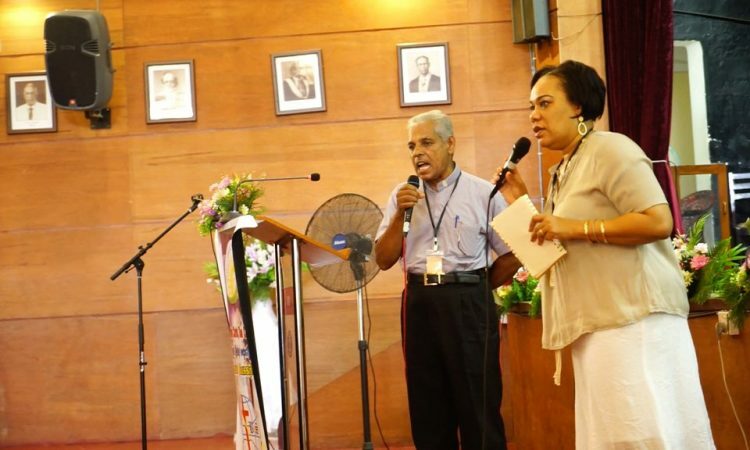 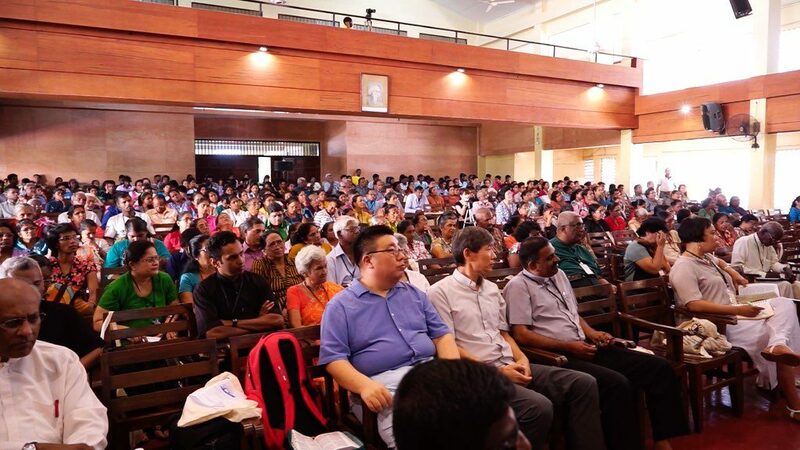 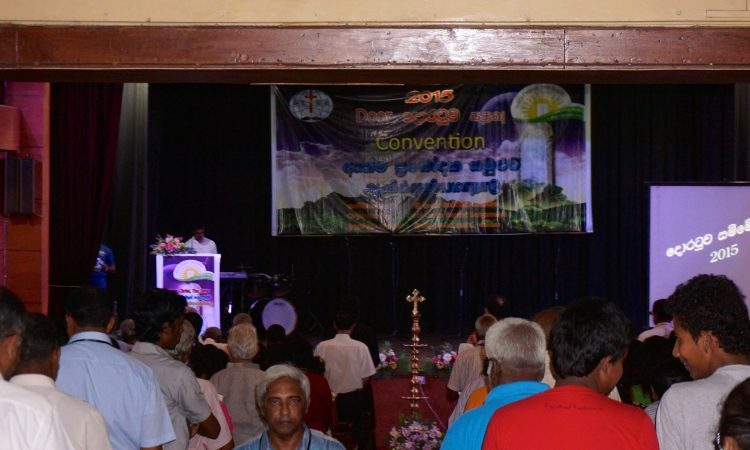 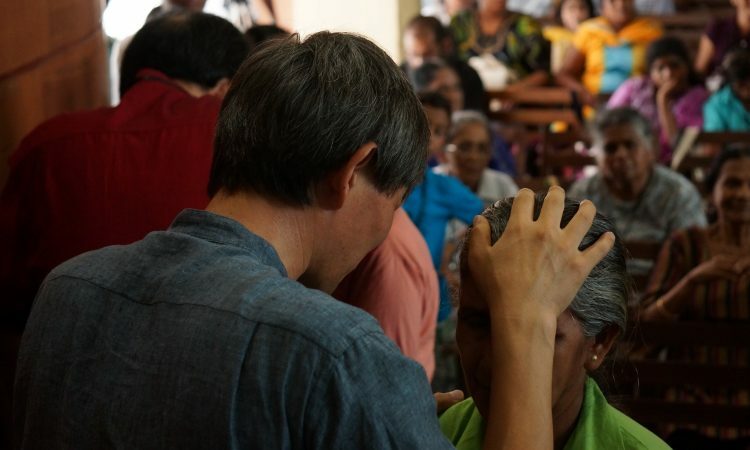 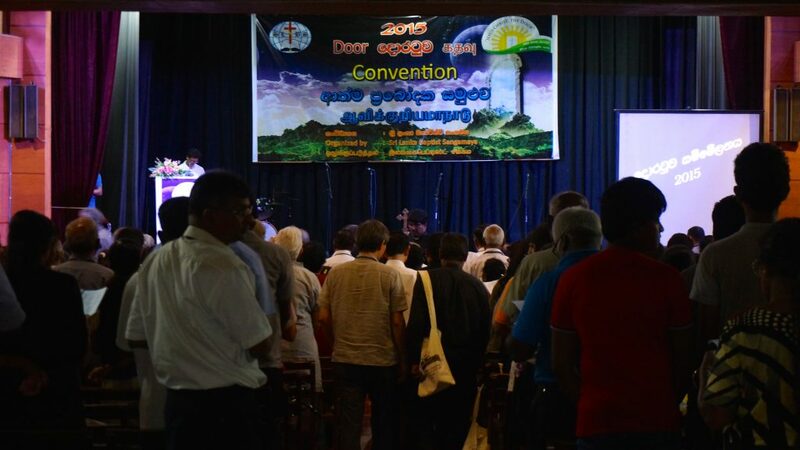 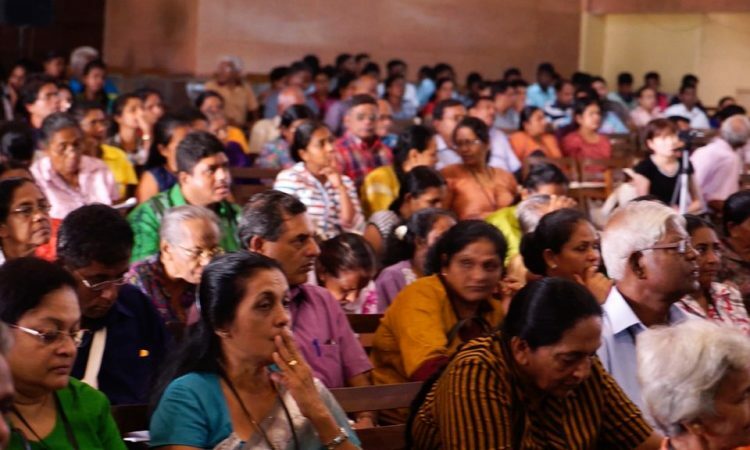 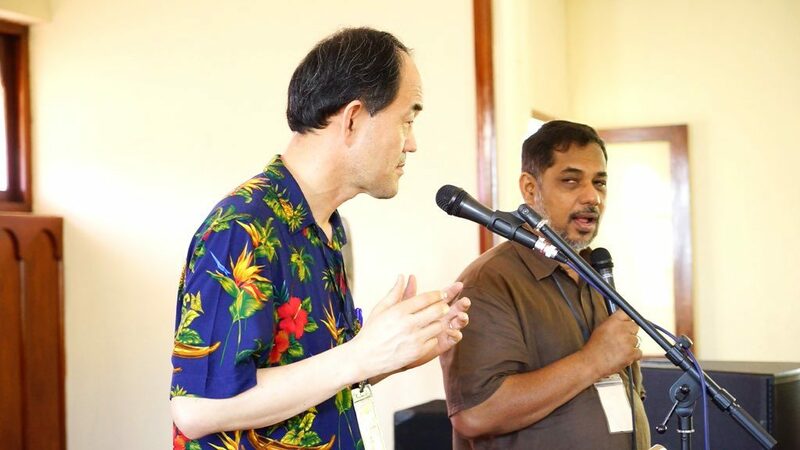 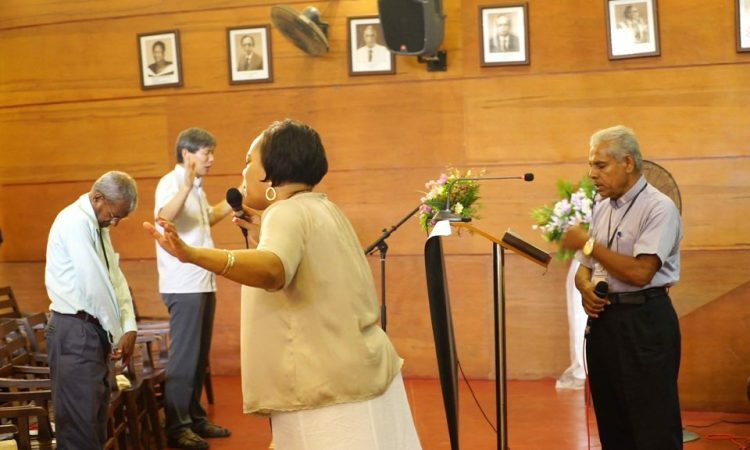 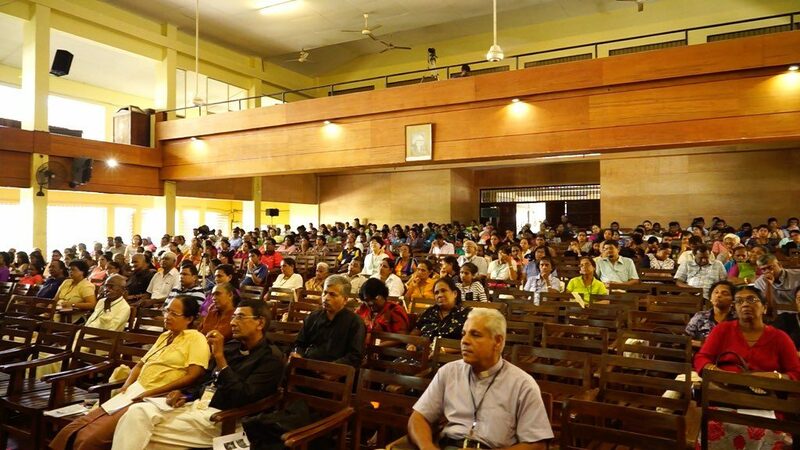 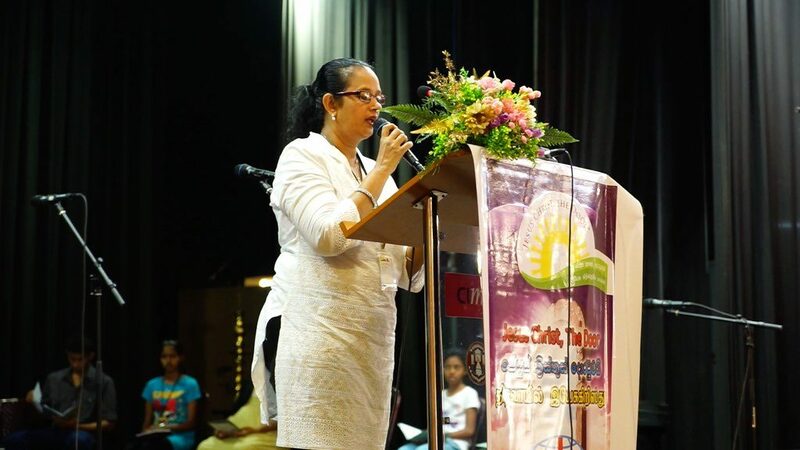 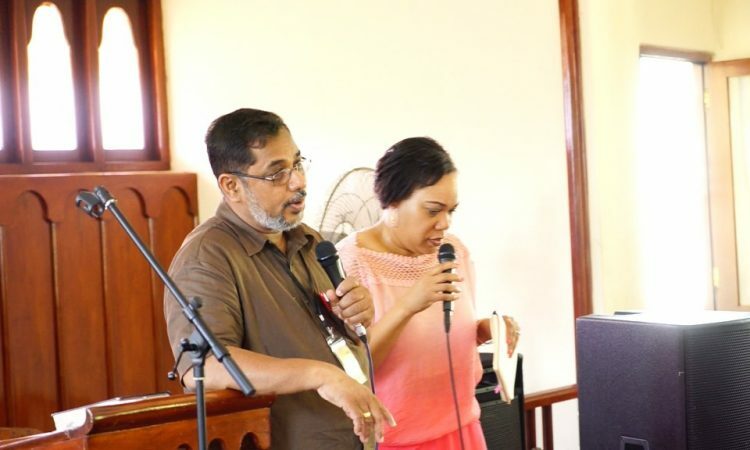 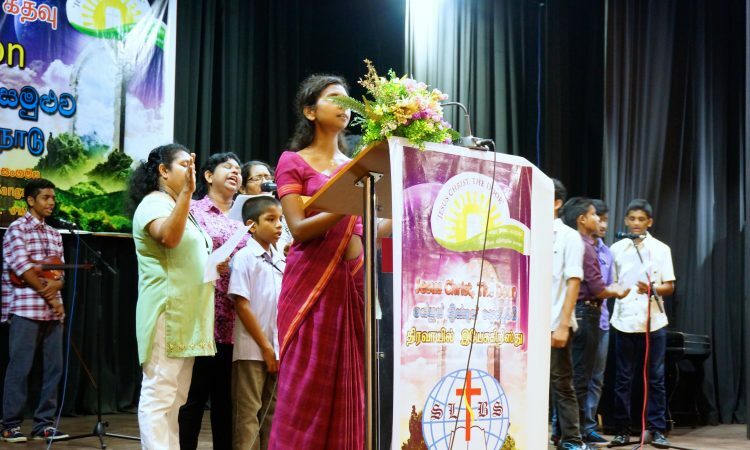 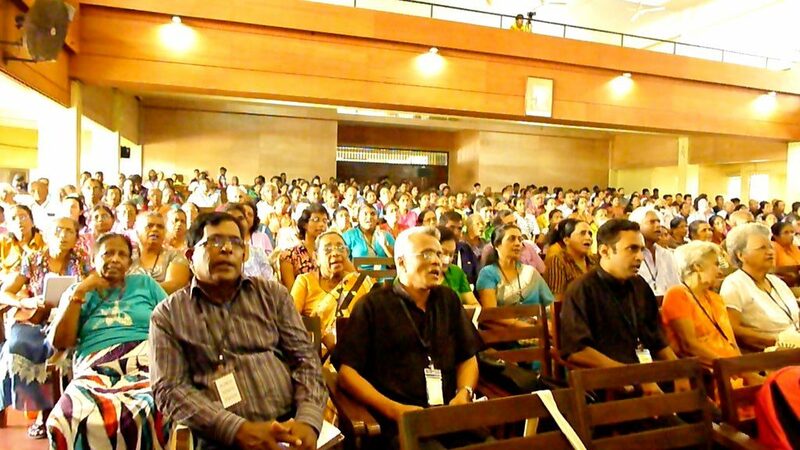 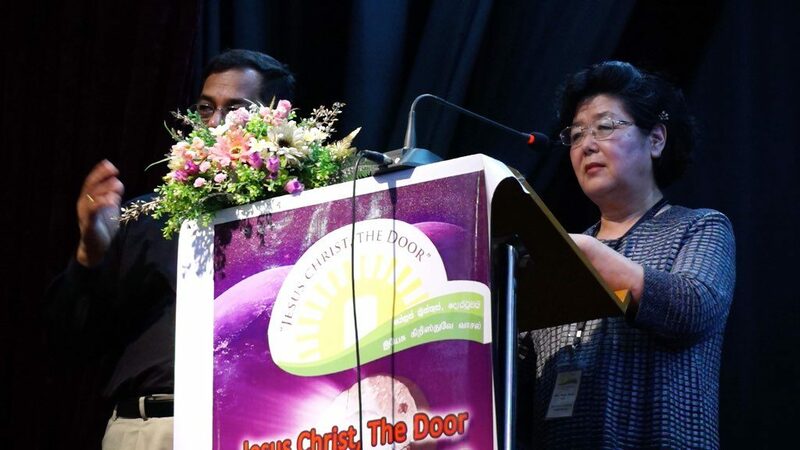 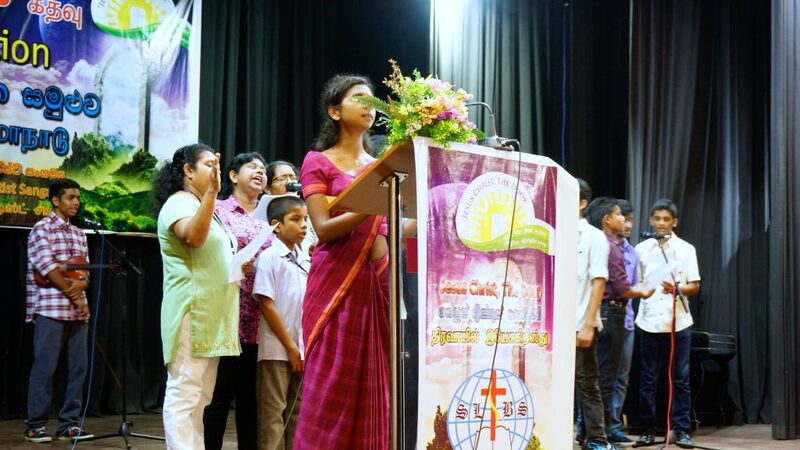 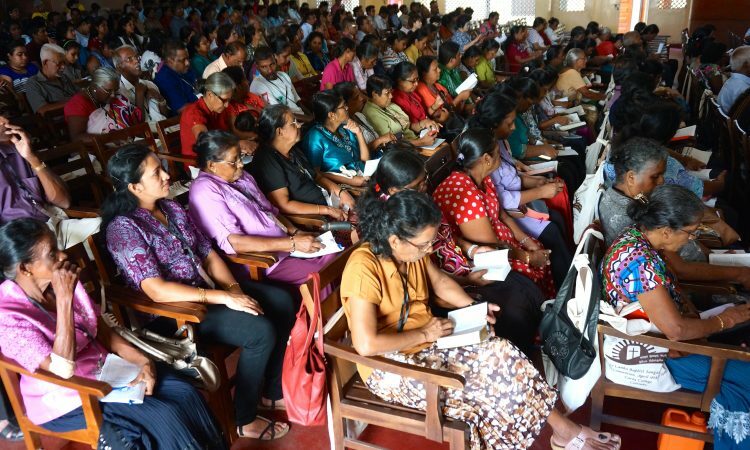 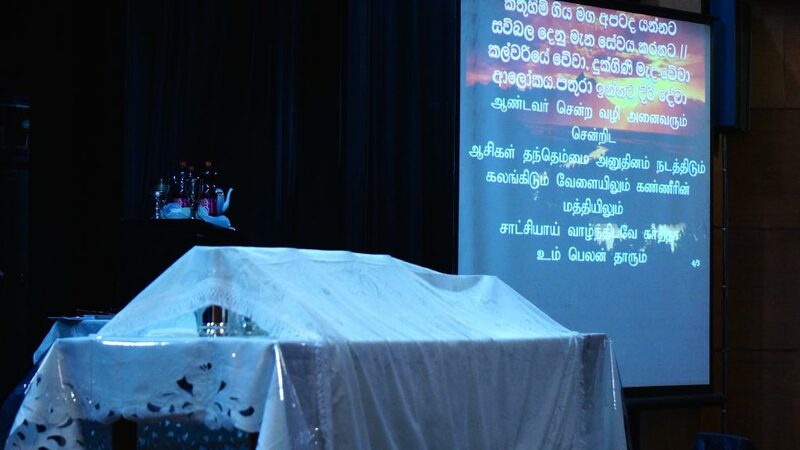 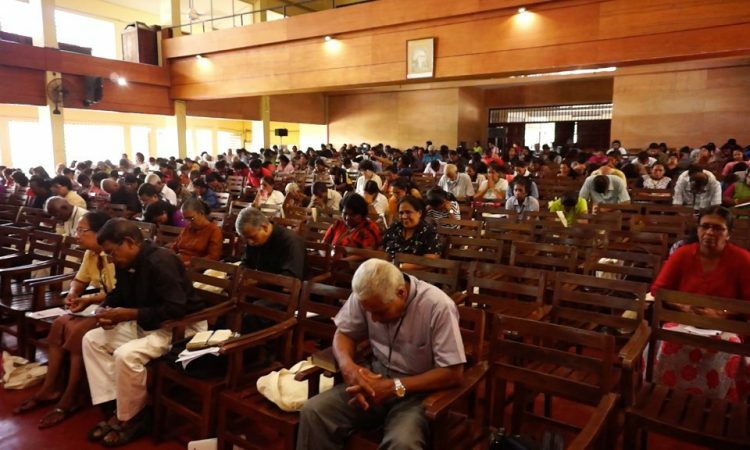 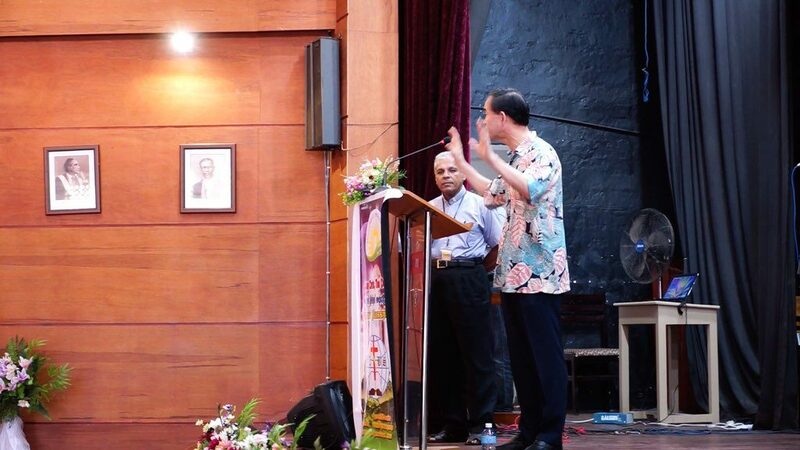 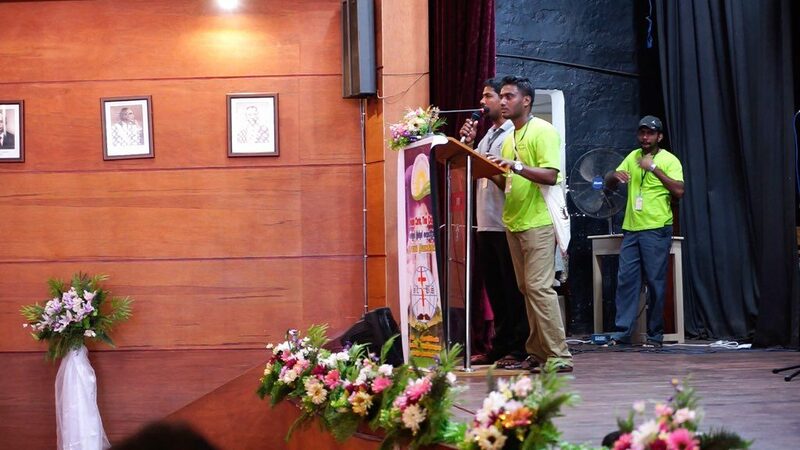 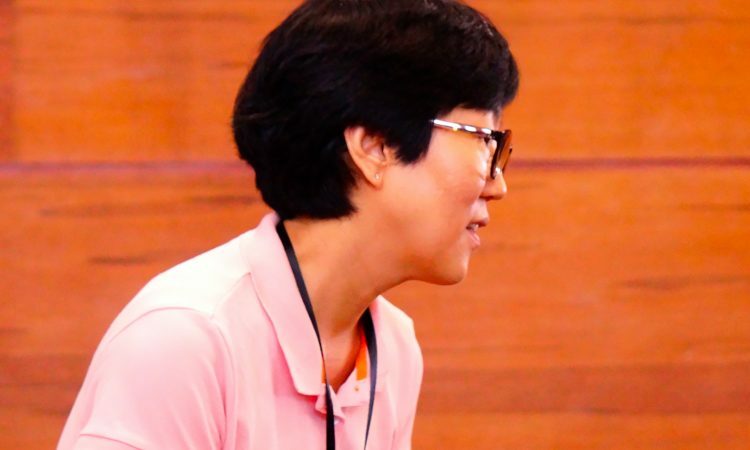 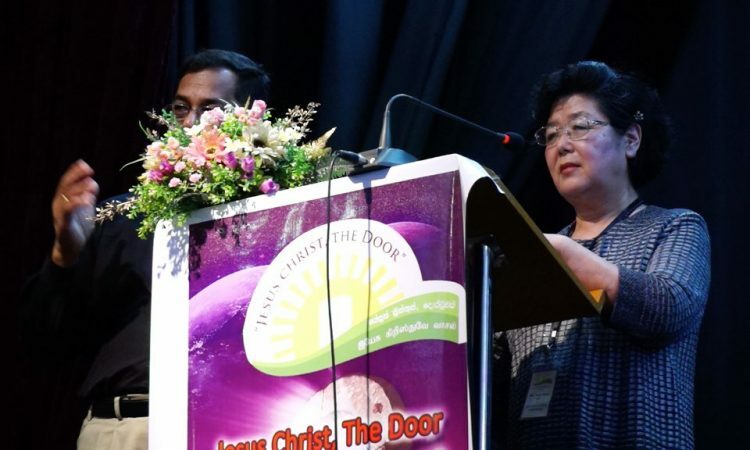 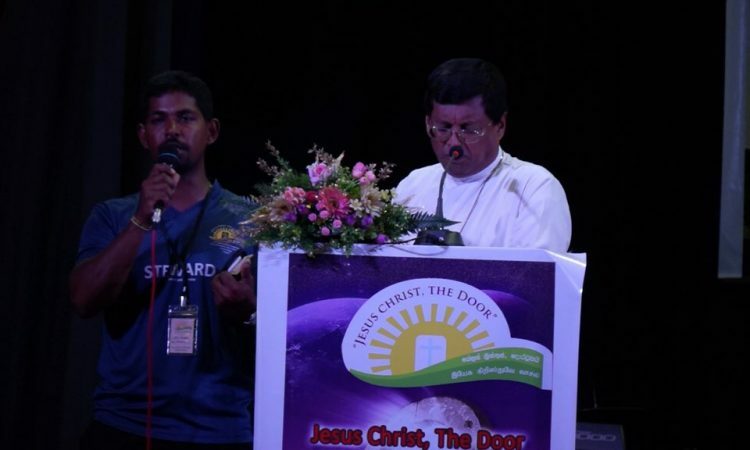 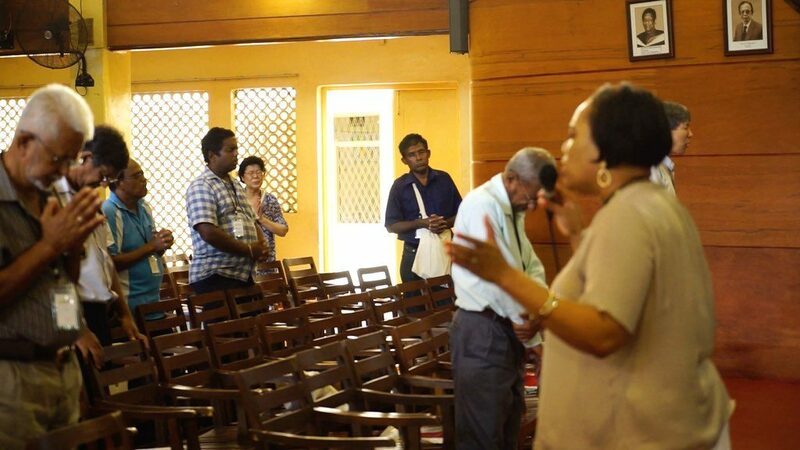 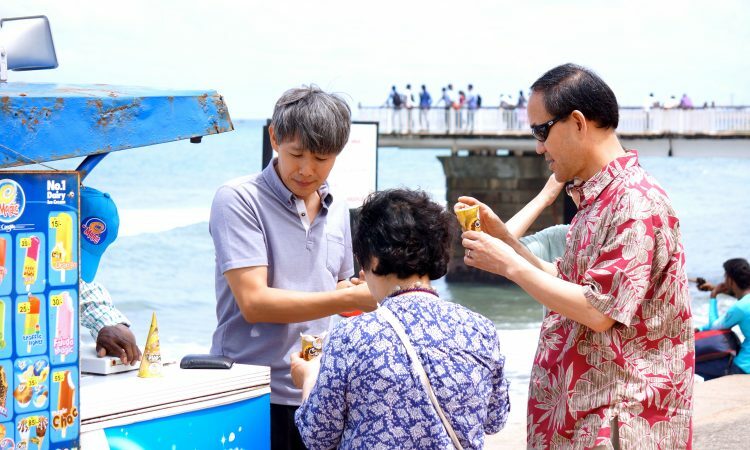 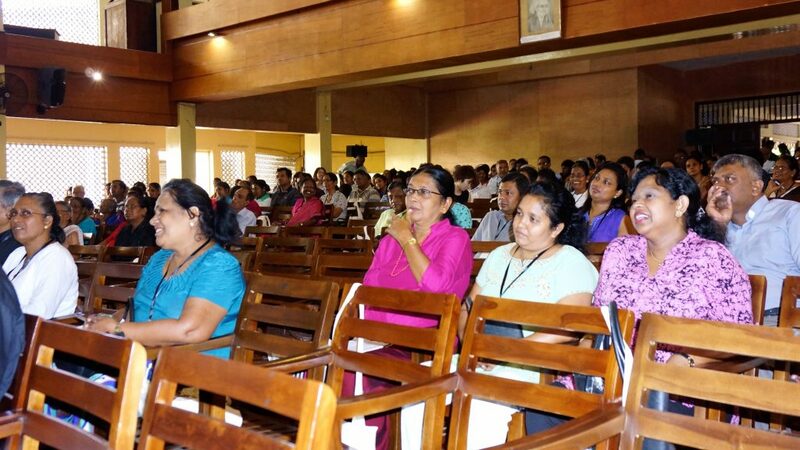 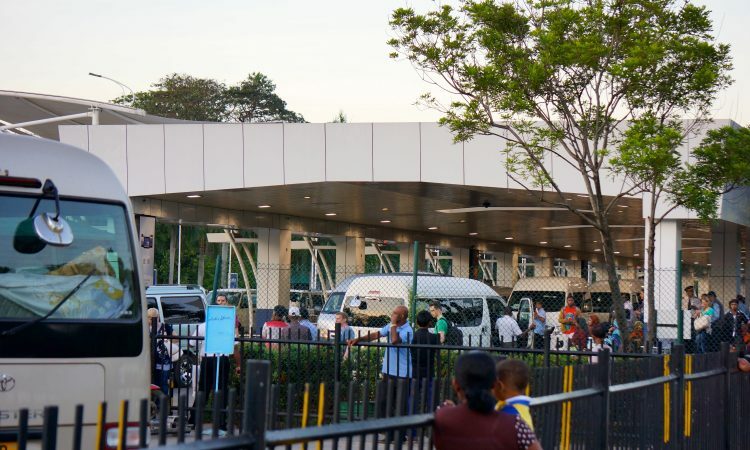 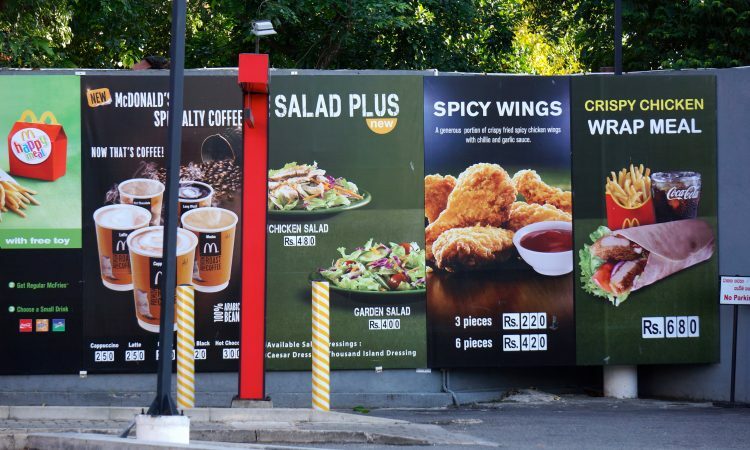 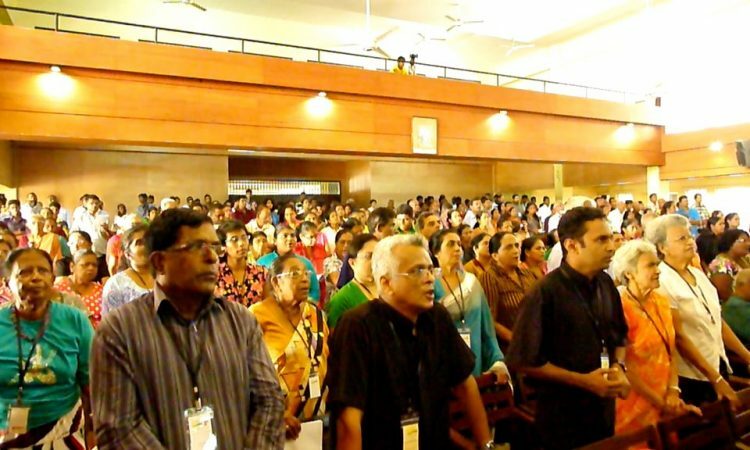 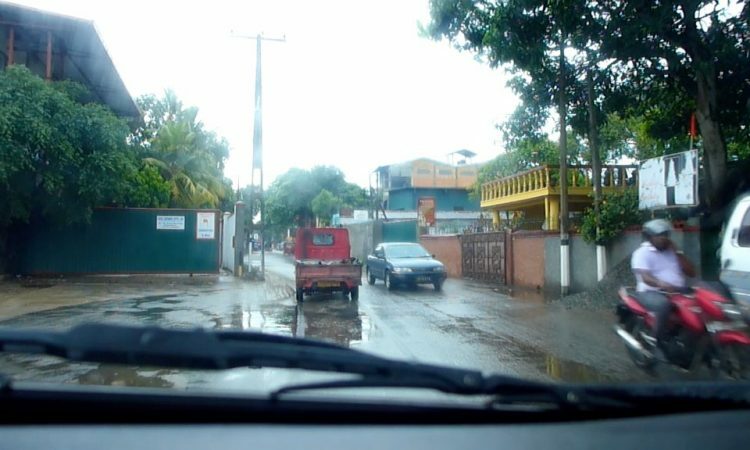 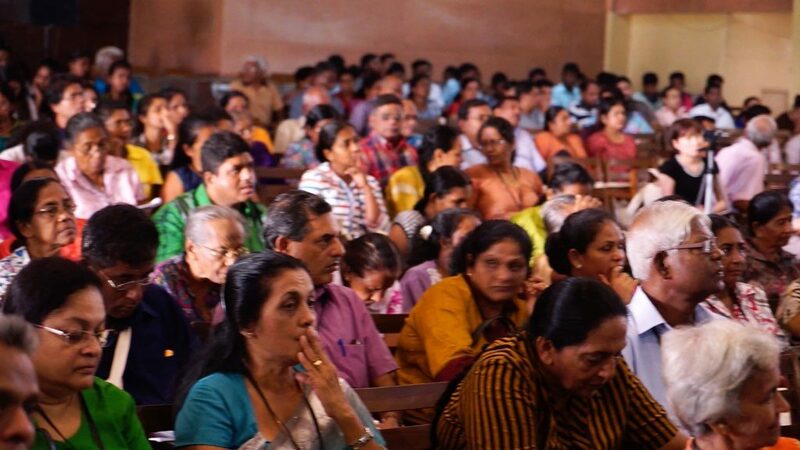 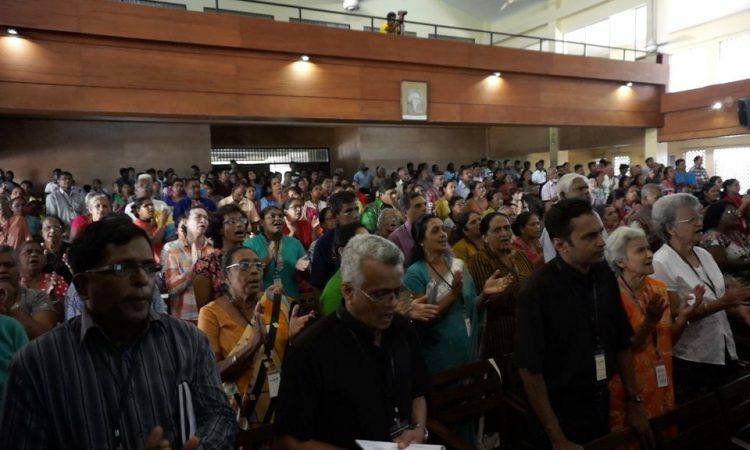 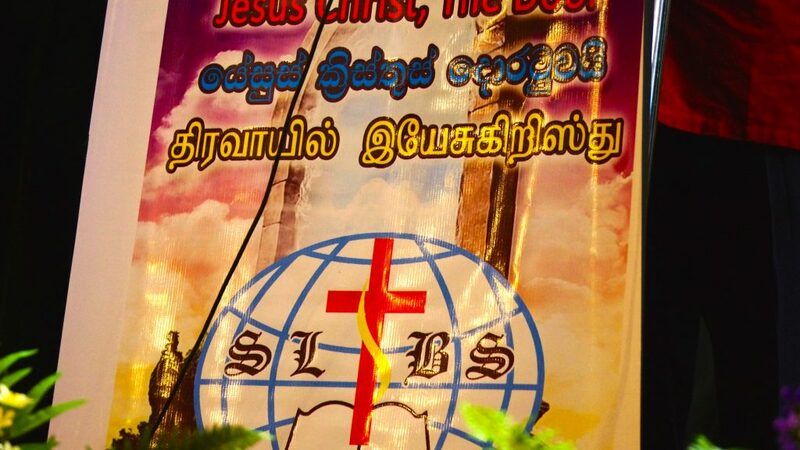 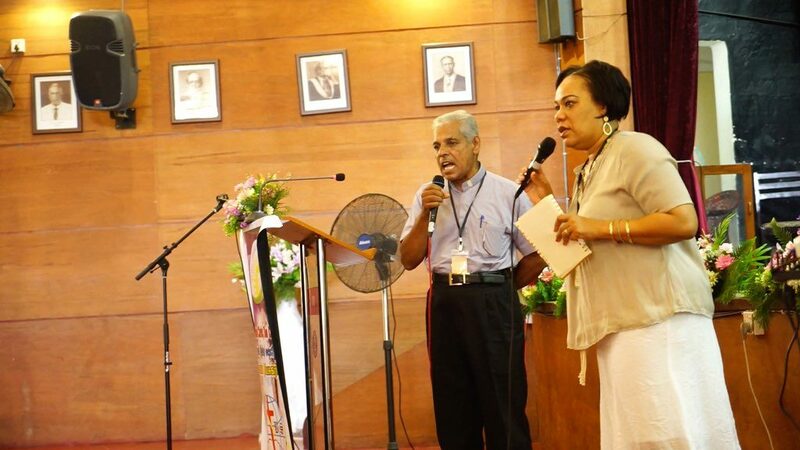 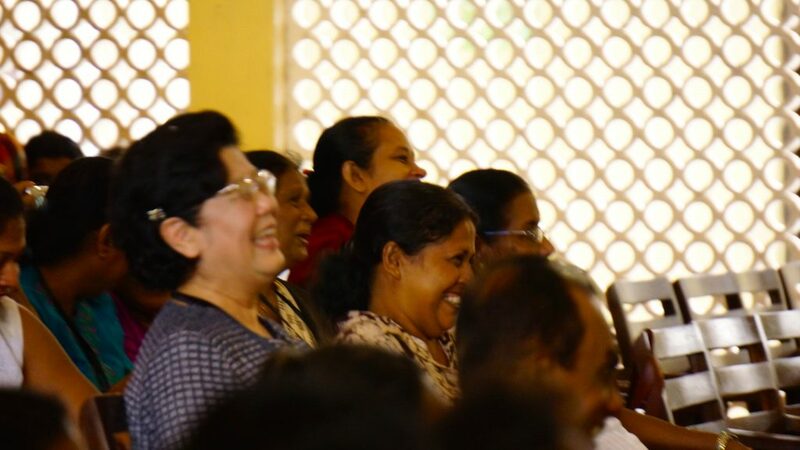 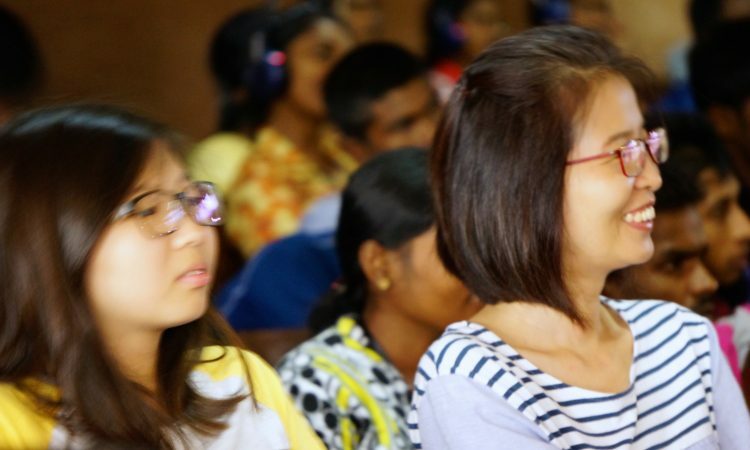 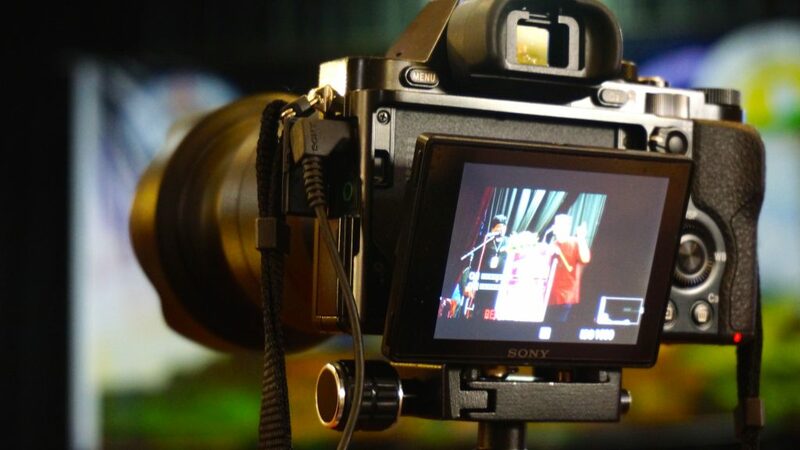 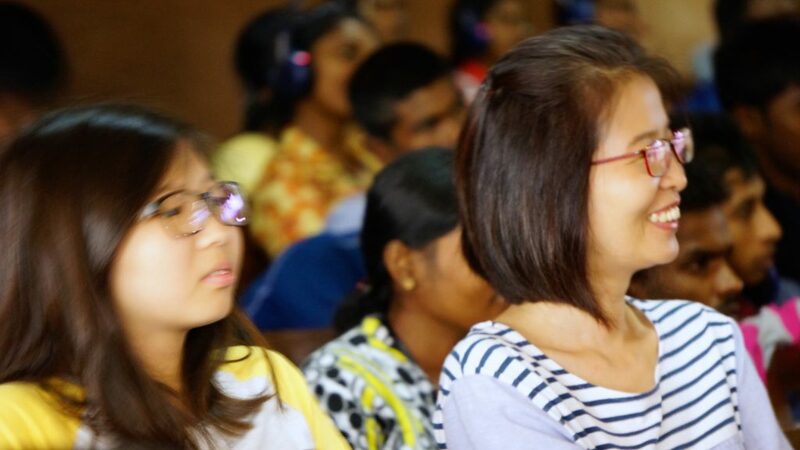 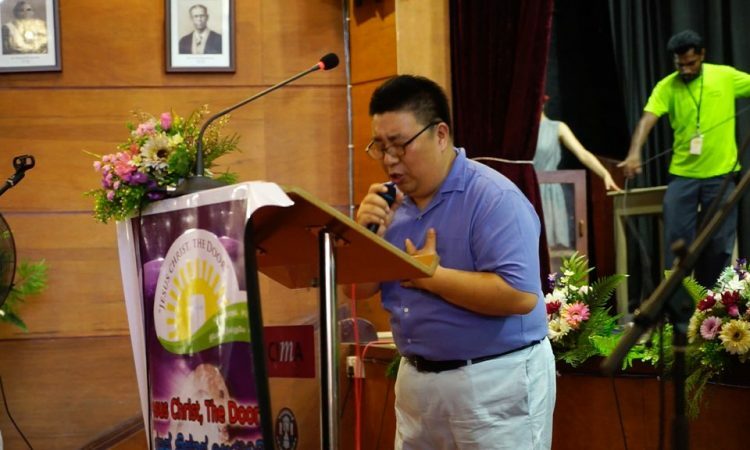 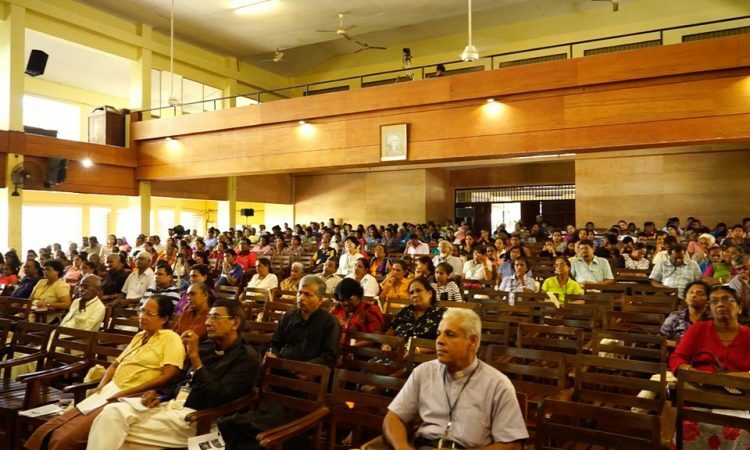 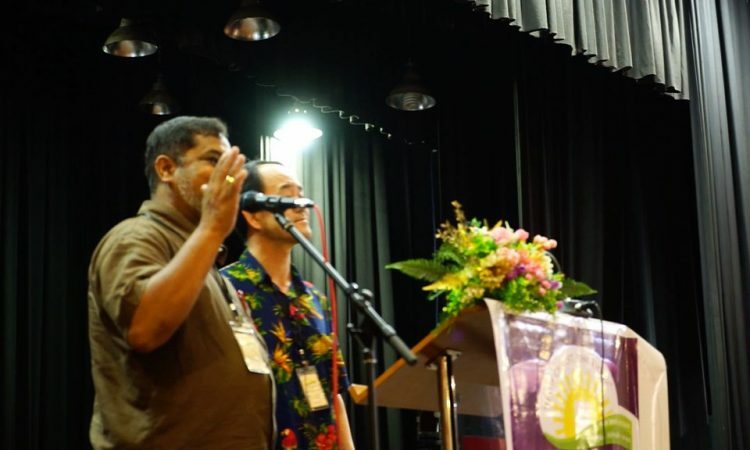 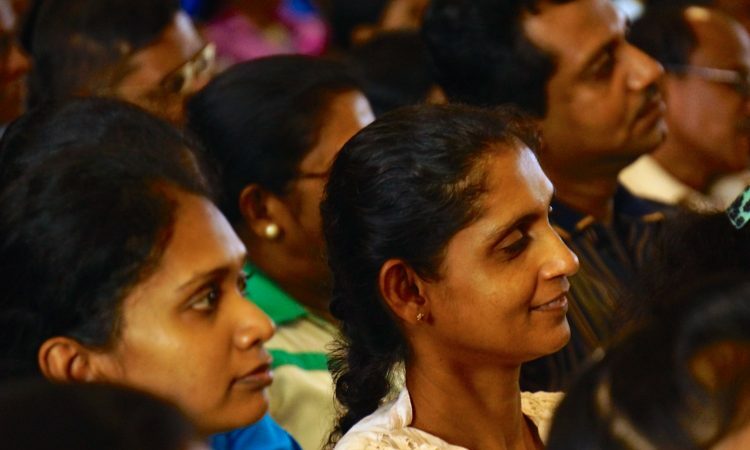 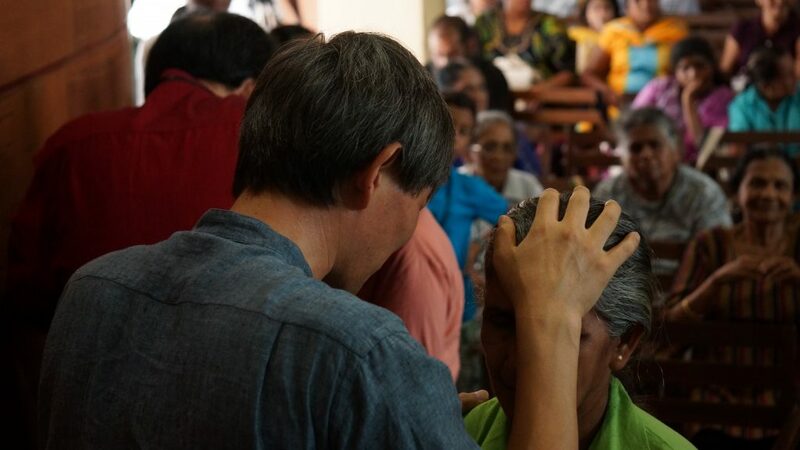 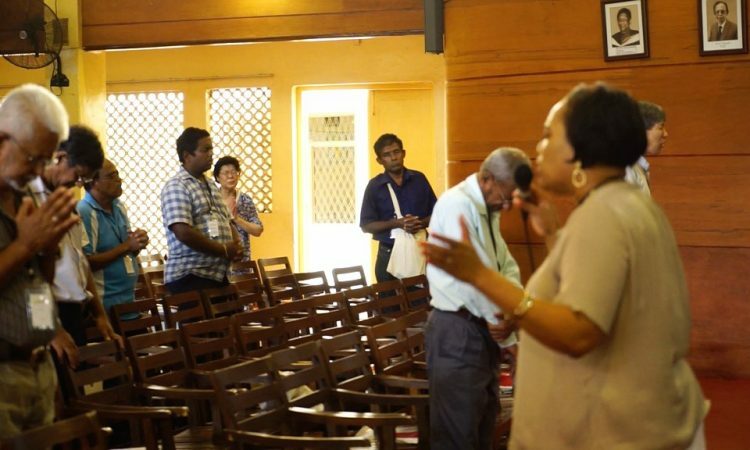 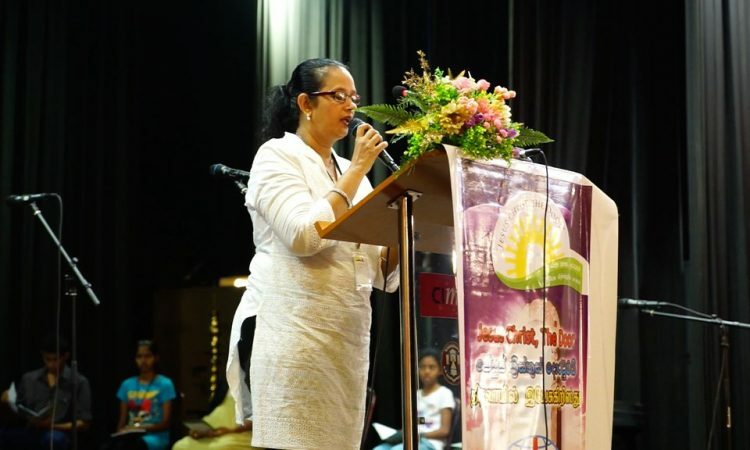 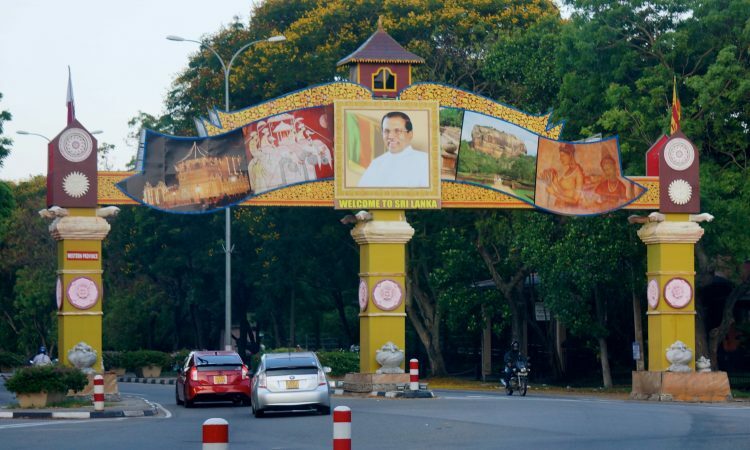 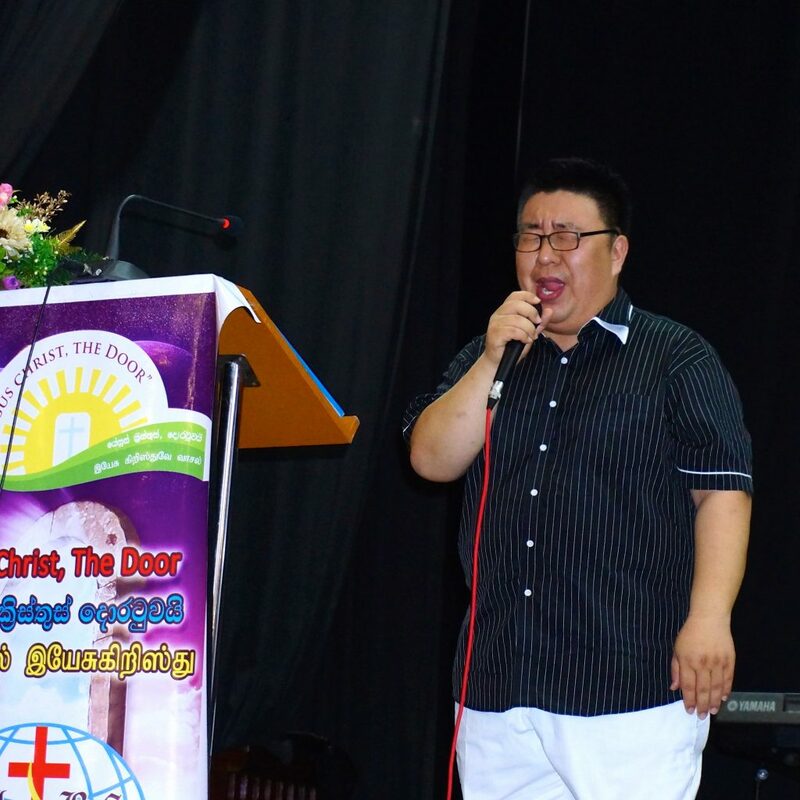 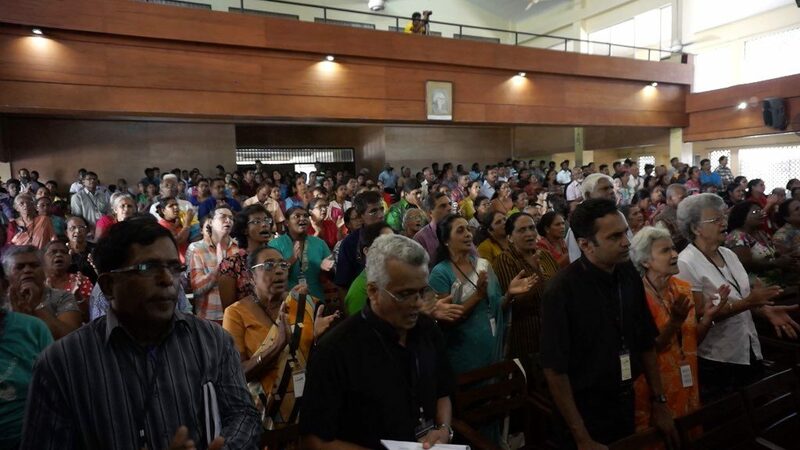 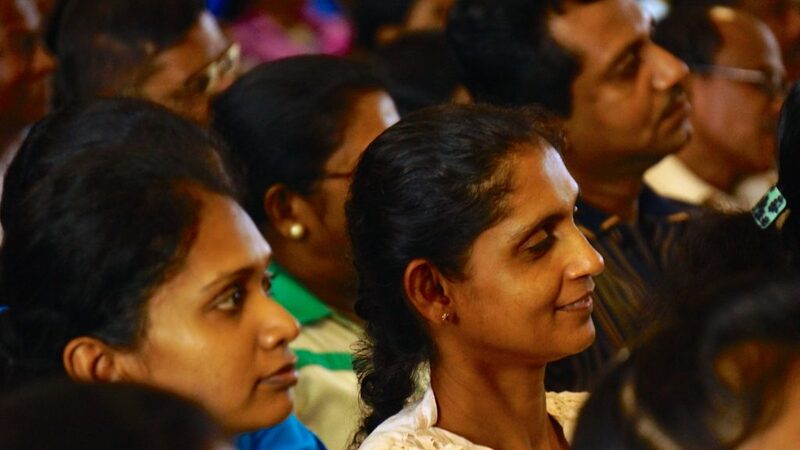 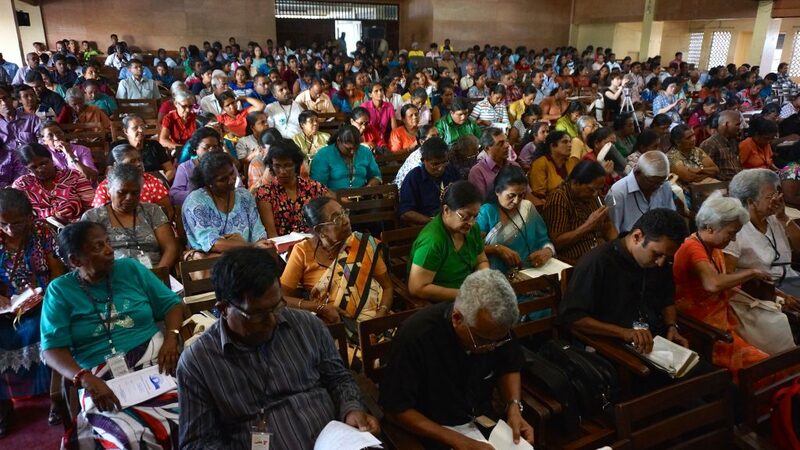 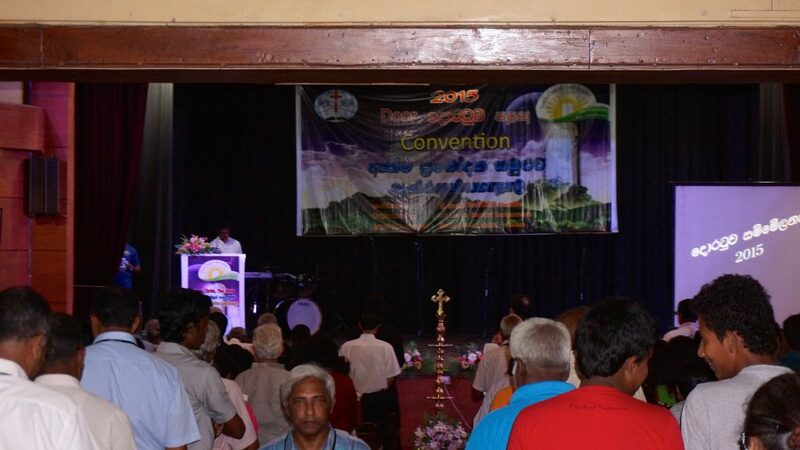 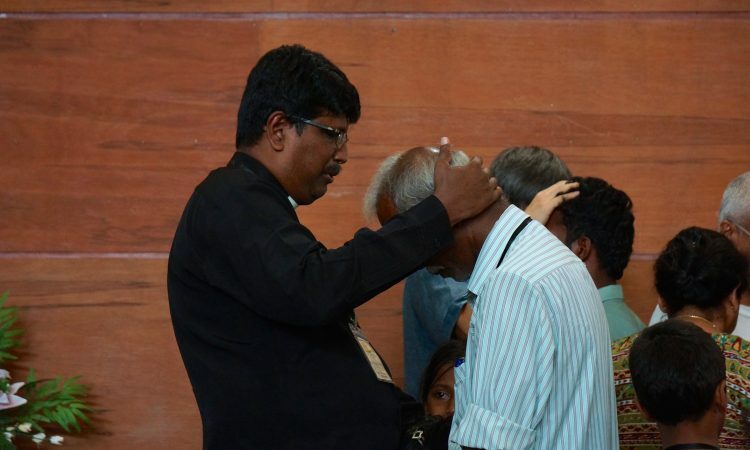 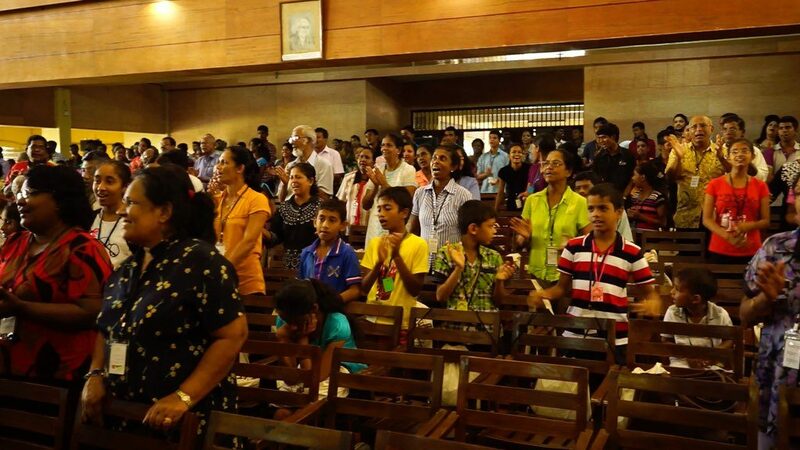 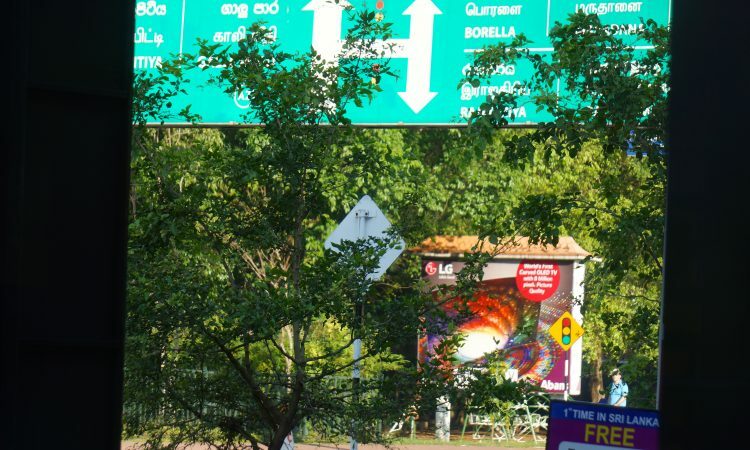 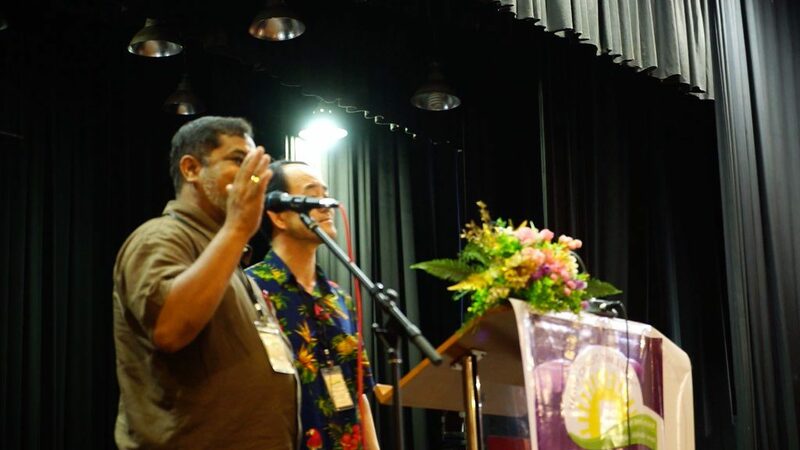 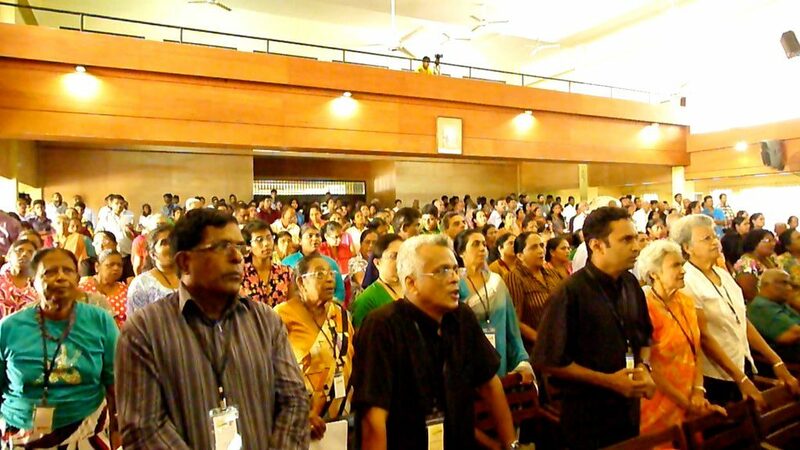 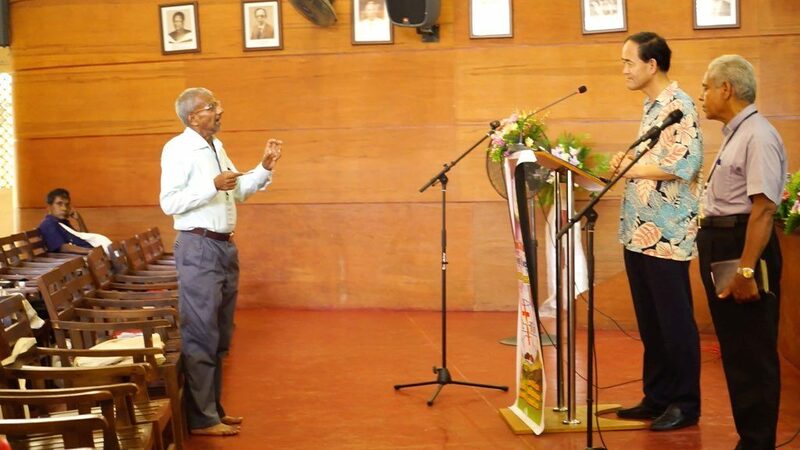 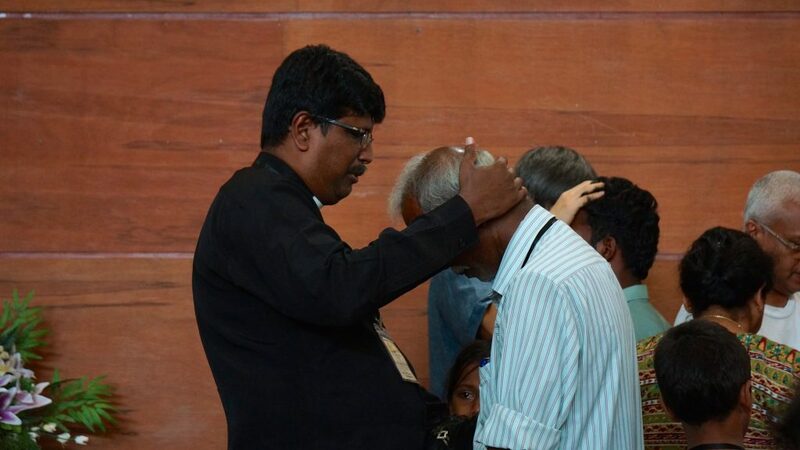 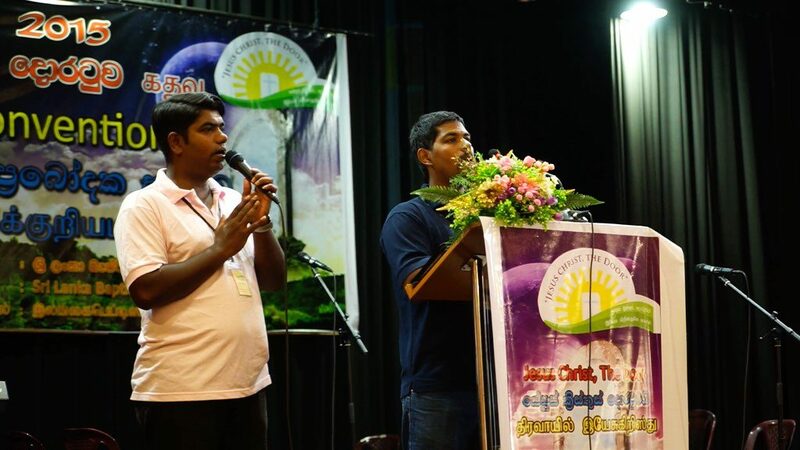 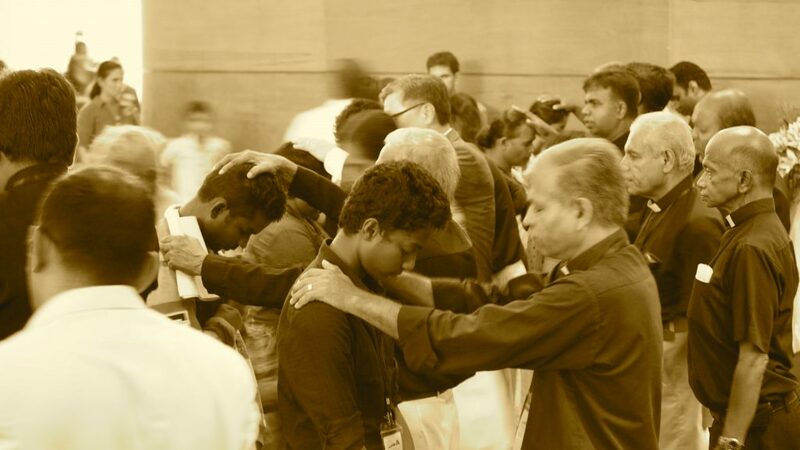 Desiring to see spiritual revival take place within the denomination, the Sri Lanka Baptists asked David to preach revival during the convention. 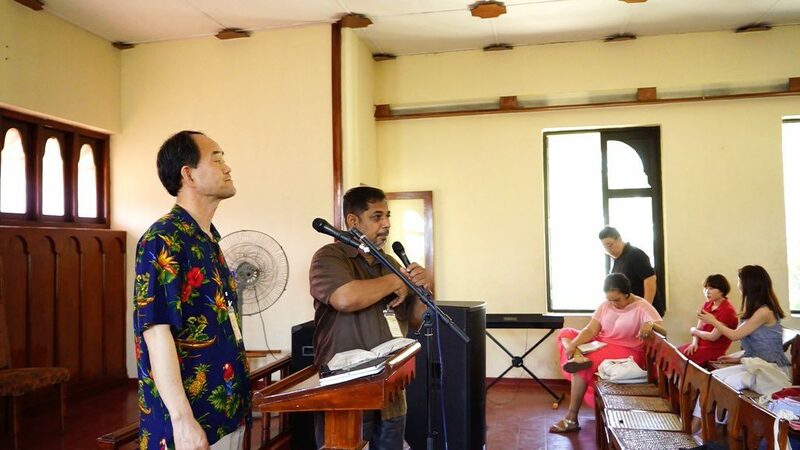 It was a special honor for David to share the pulpit with Dr. Ajith Fernado, an internationally acclaimed Bible expositor of Sri Lanka whom David admired since he was in his early 20s. 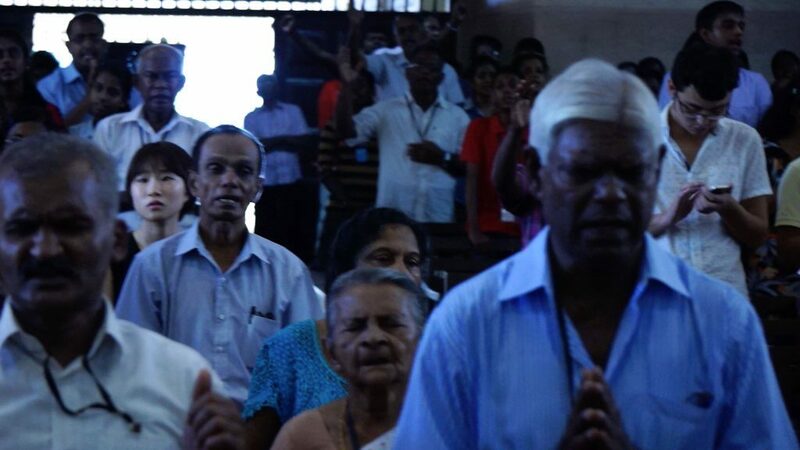 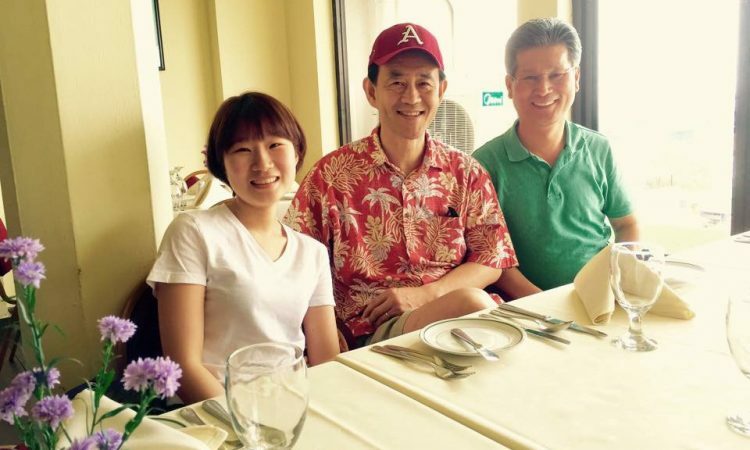 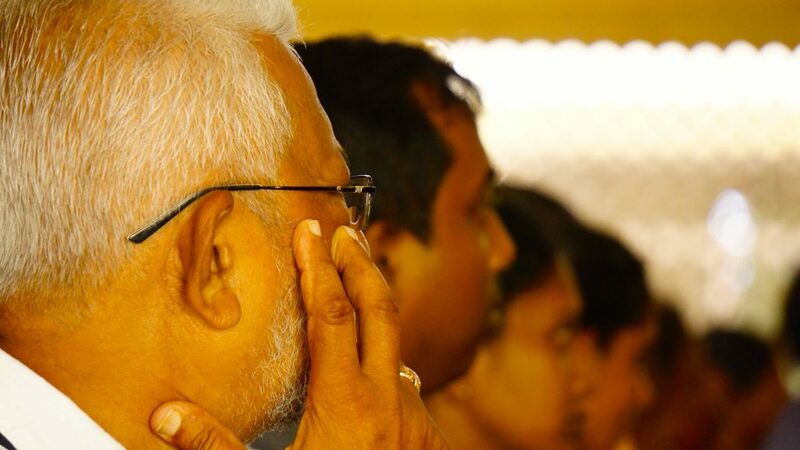 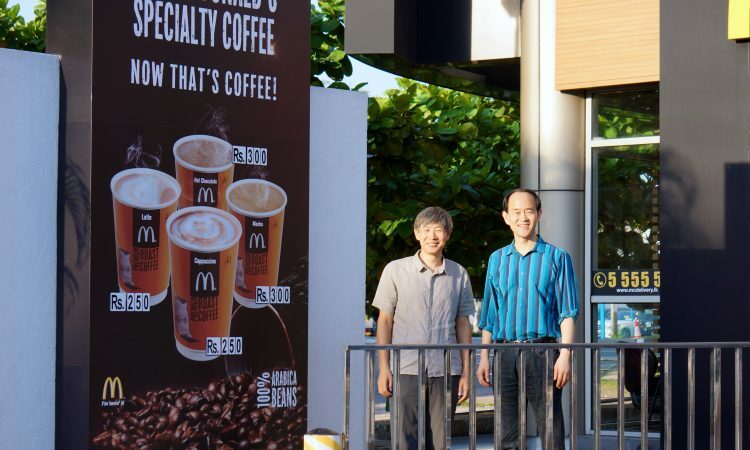 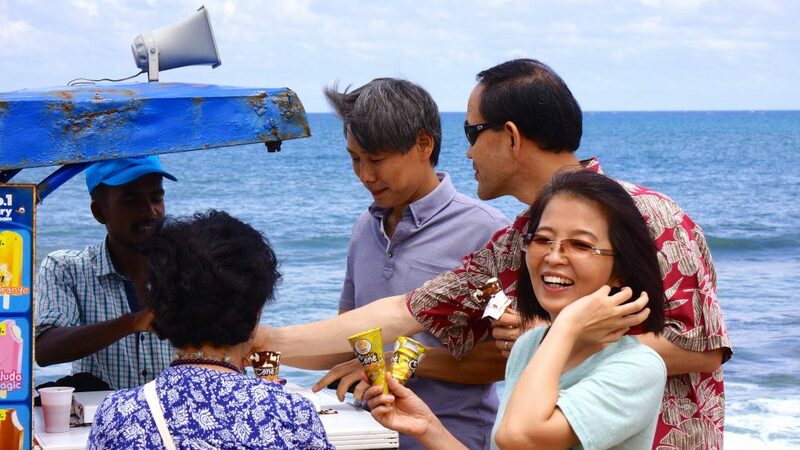 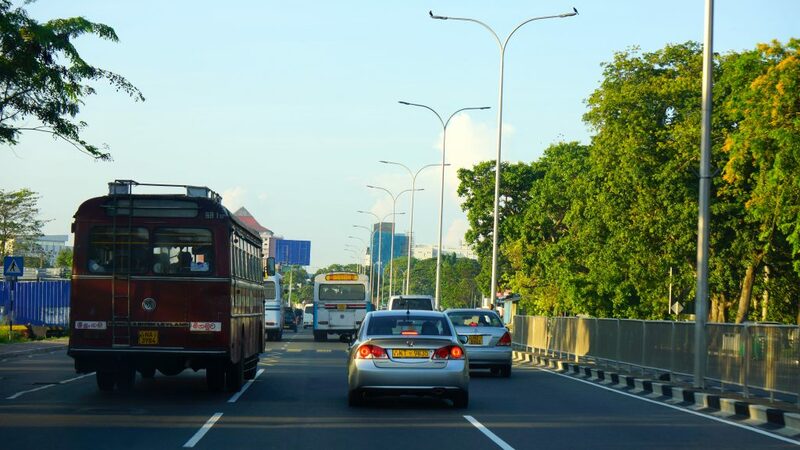 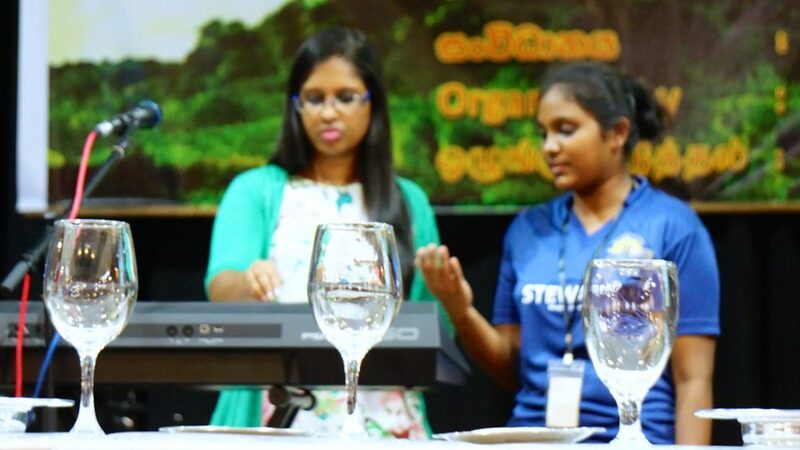 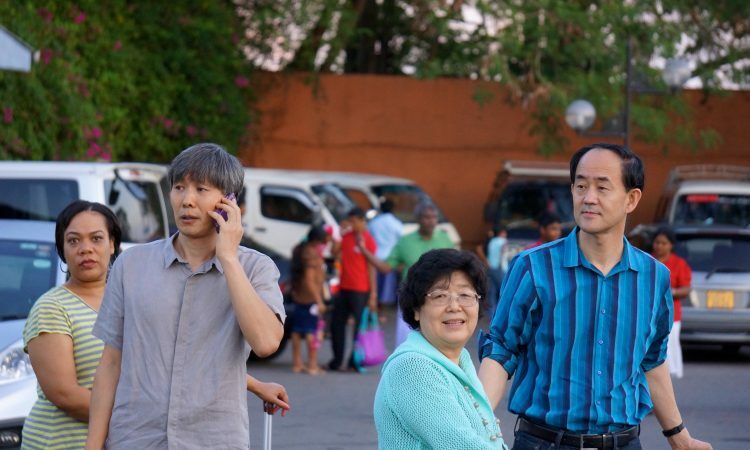 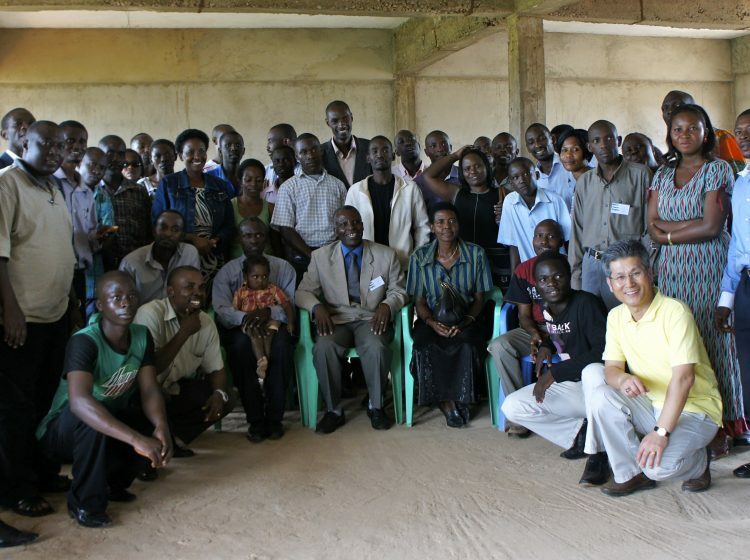 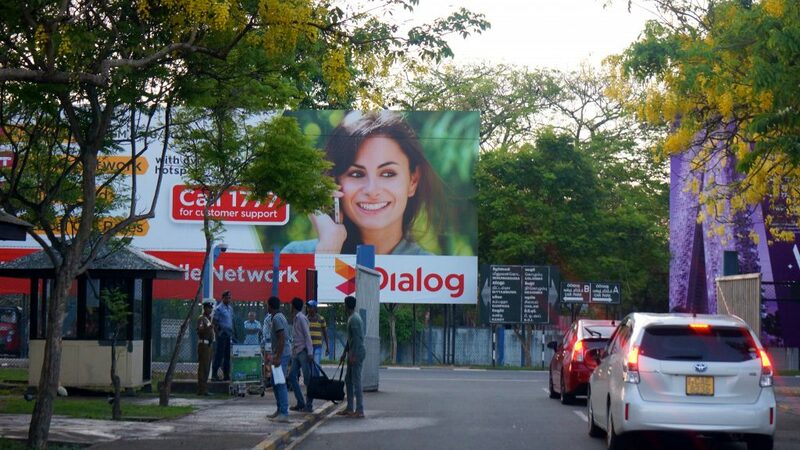 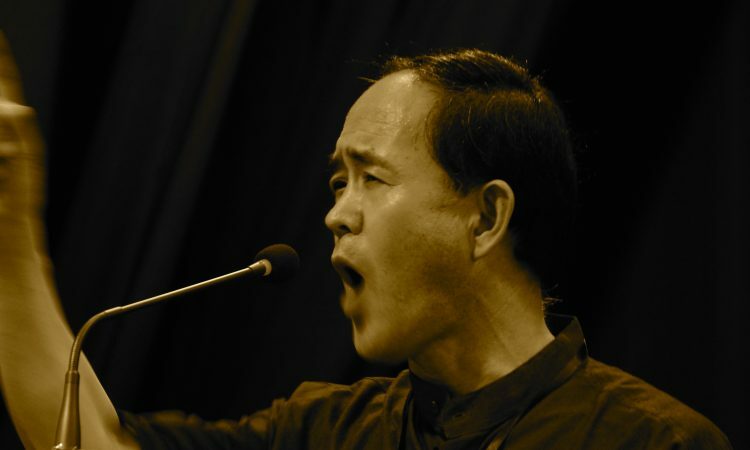 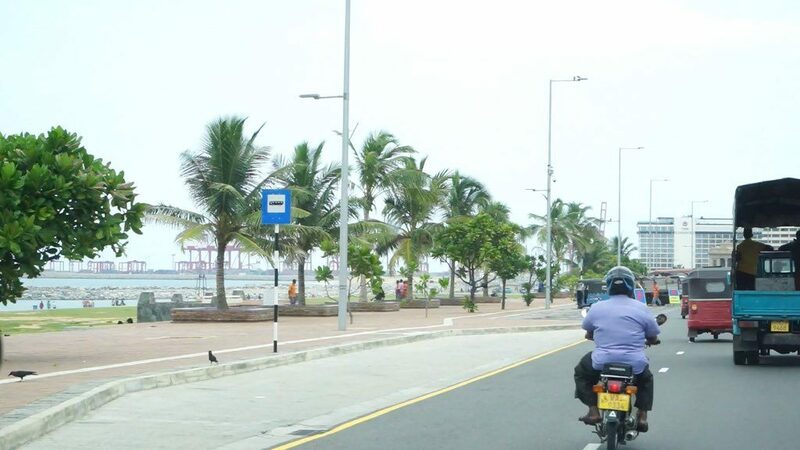 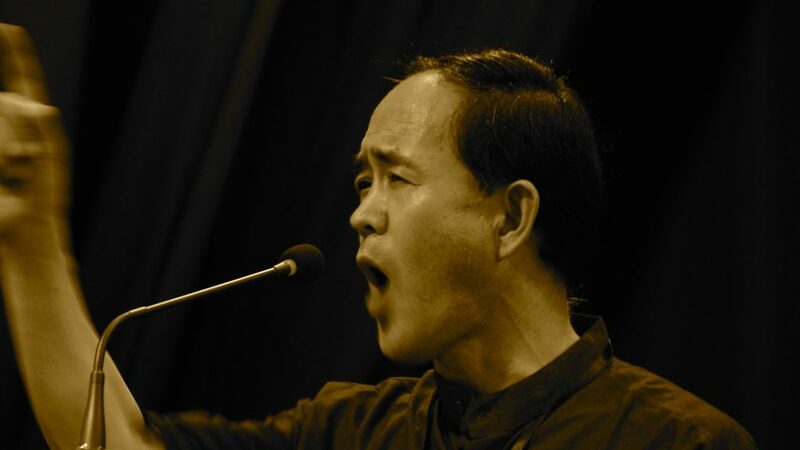 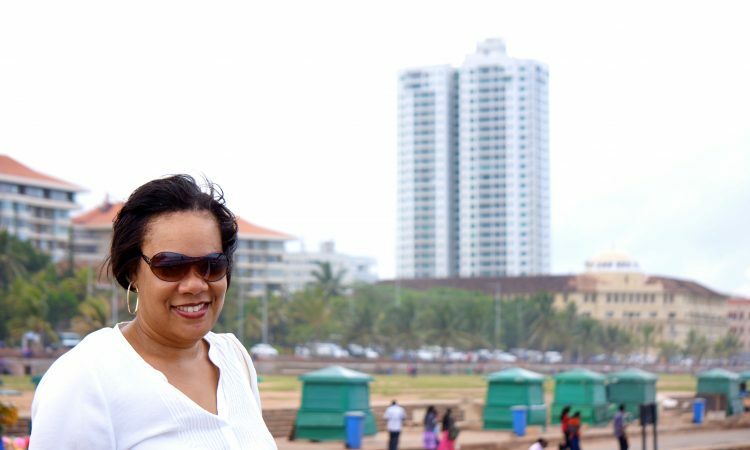 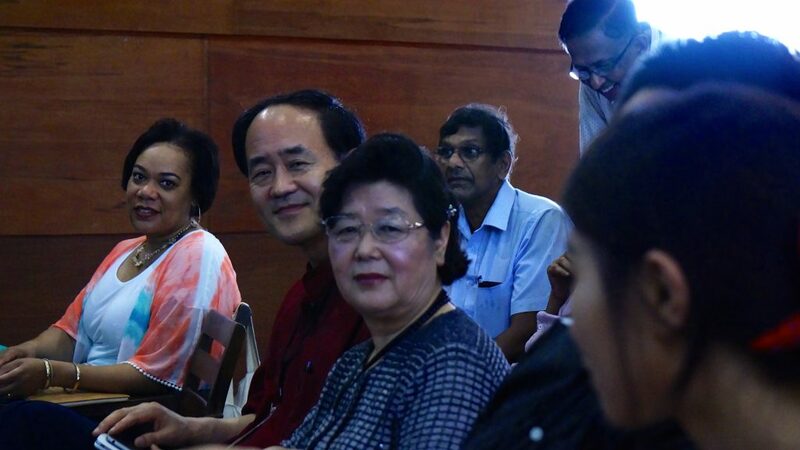 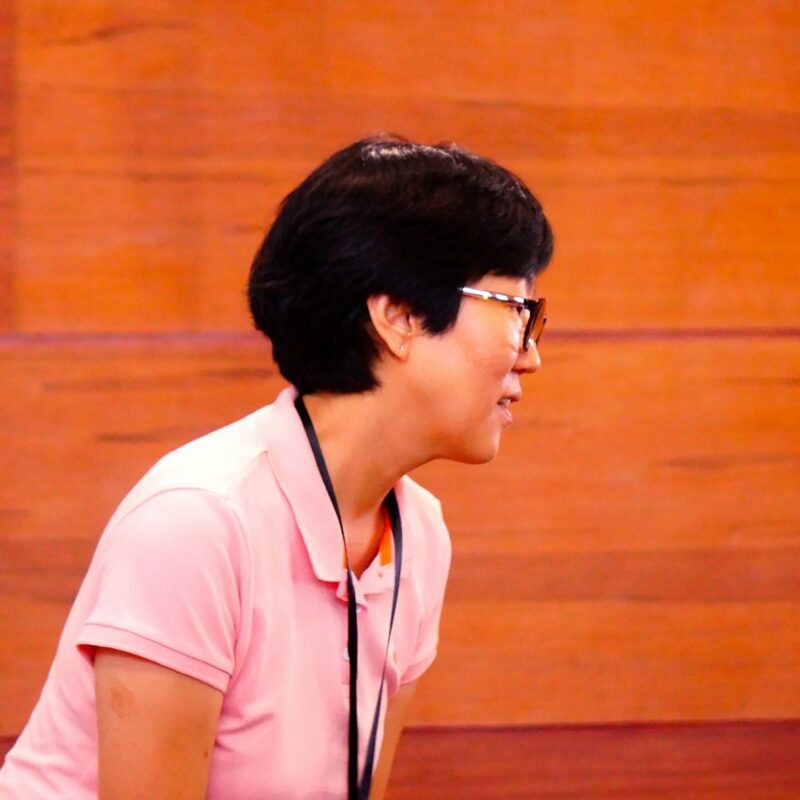 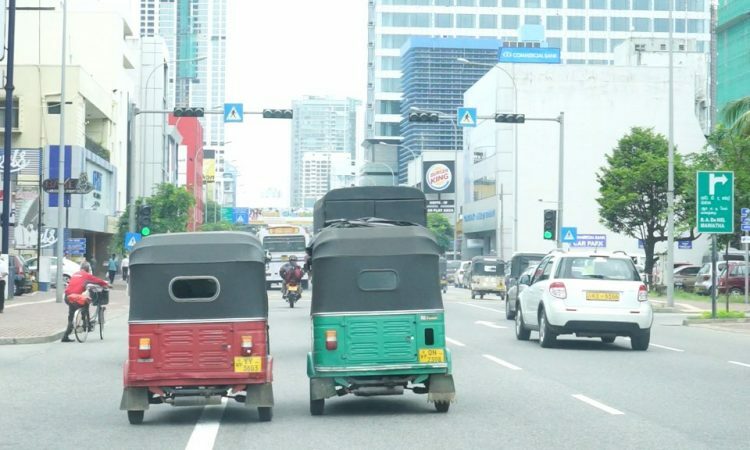 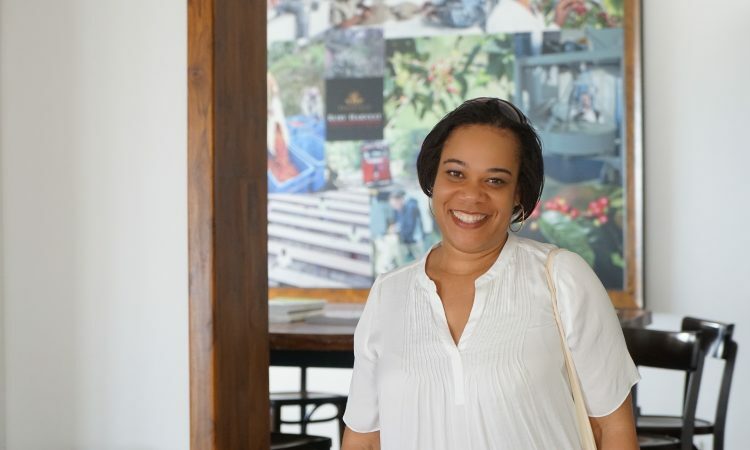 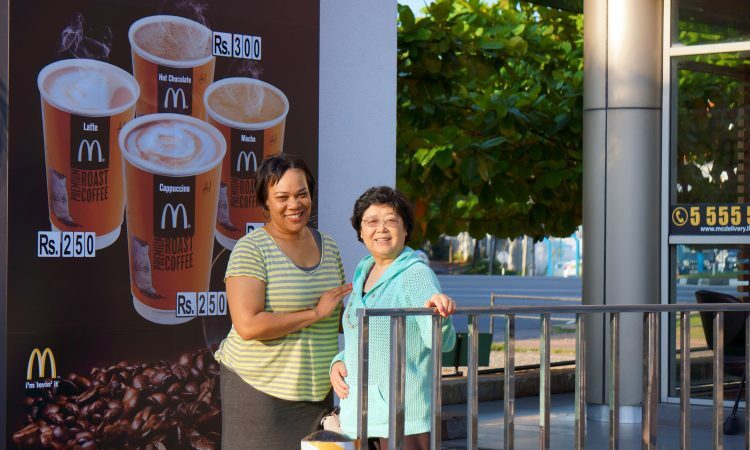 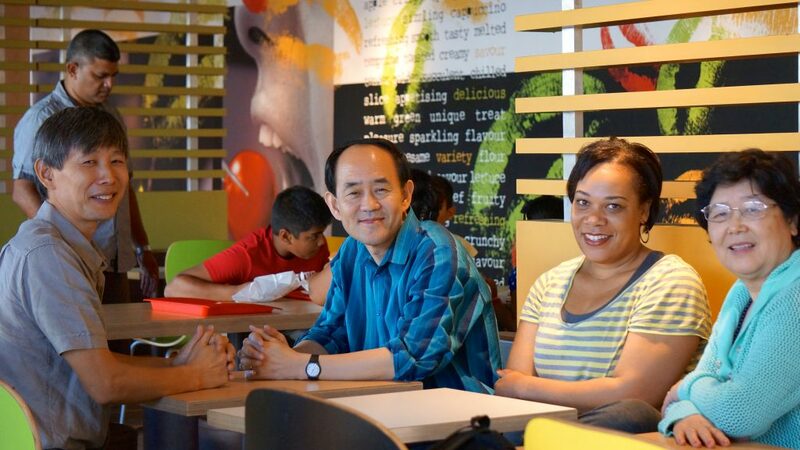 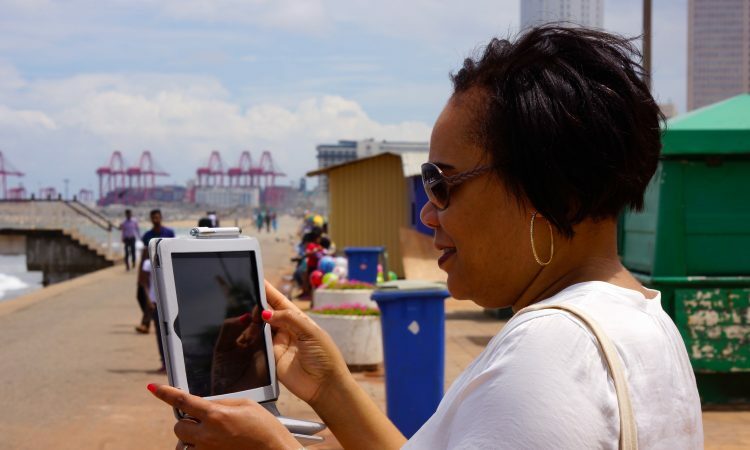 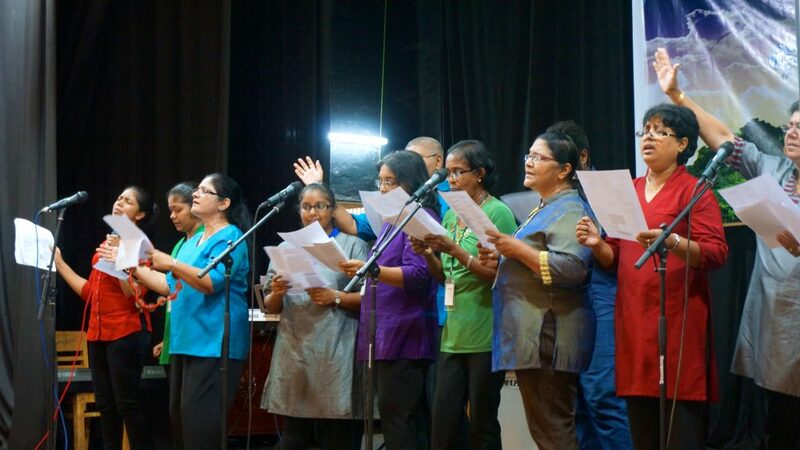 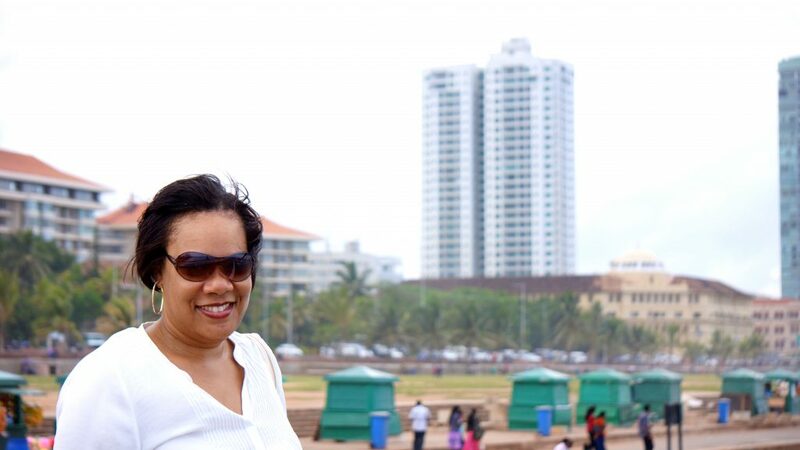 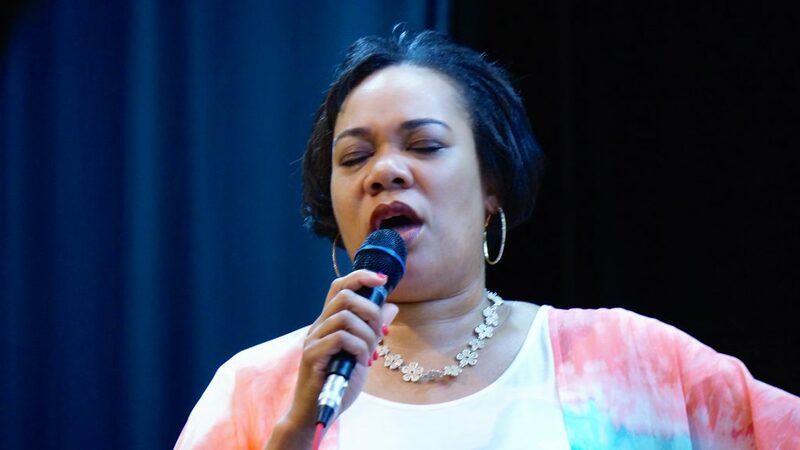 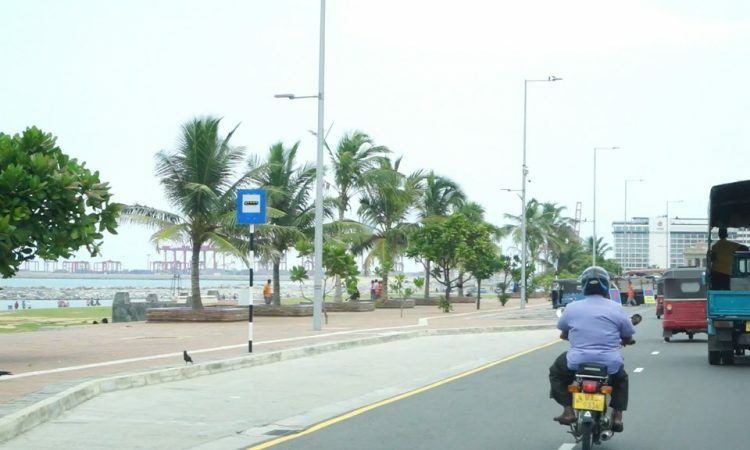 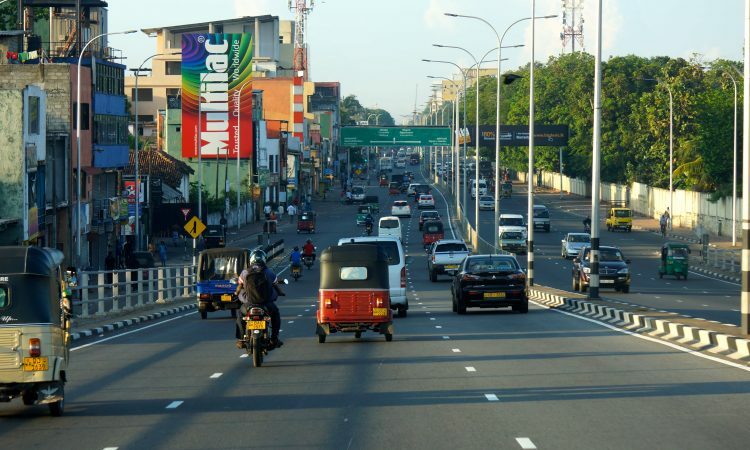 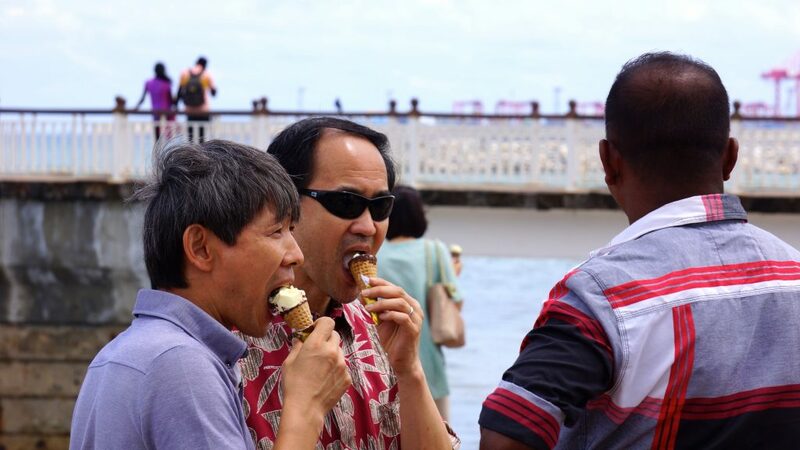 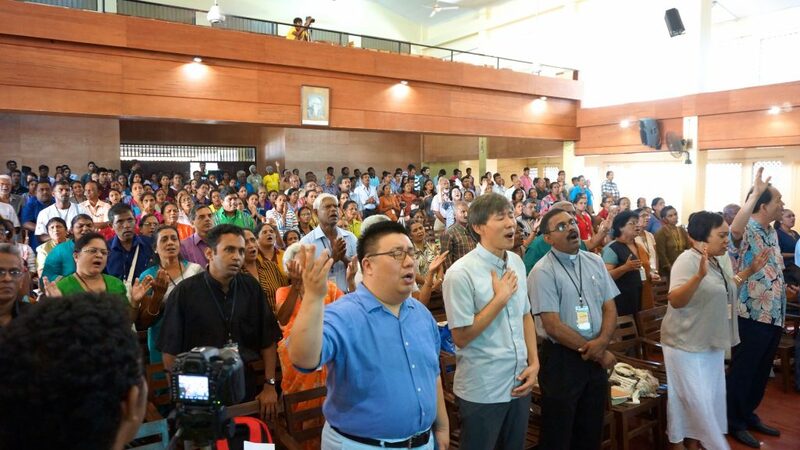 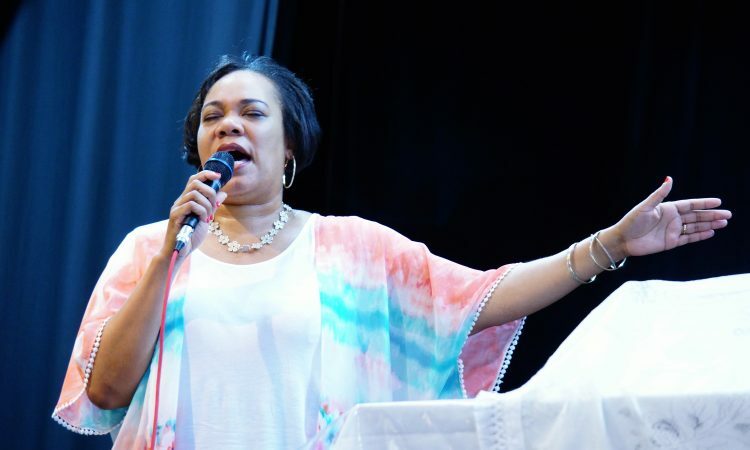 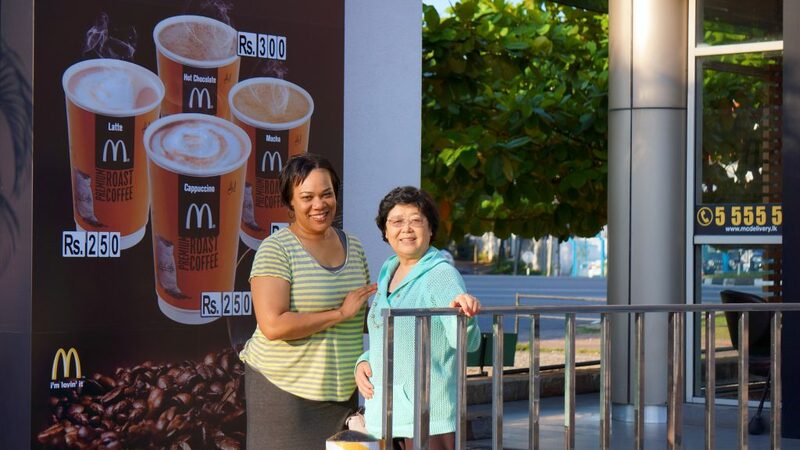 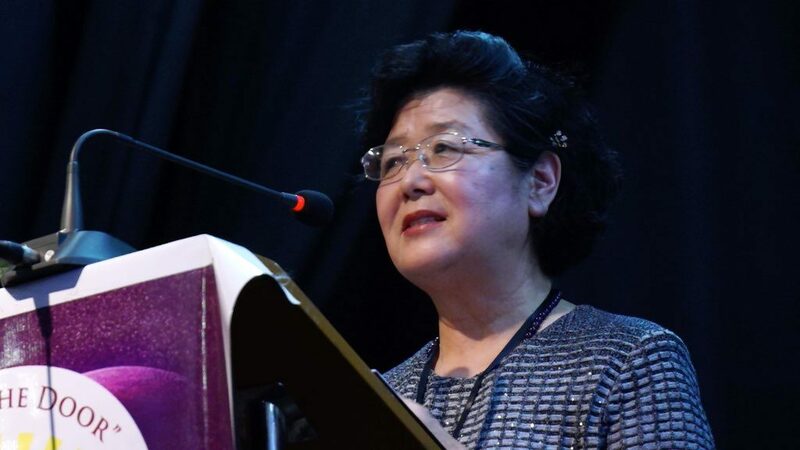 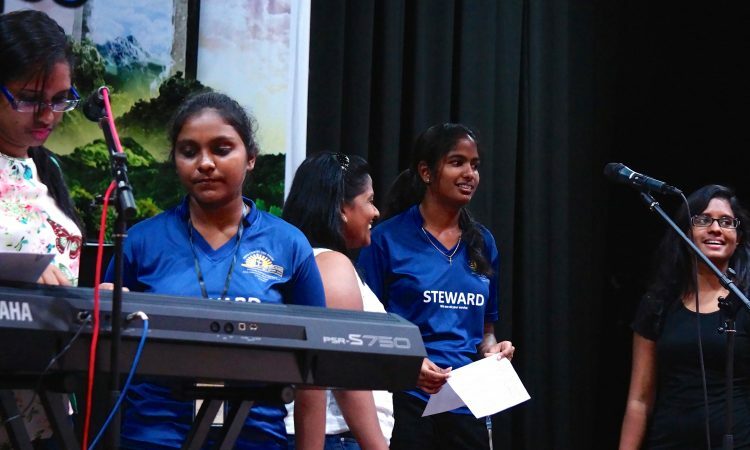 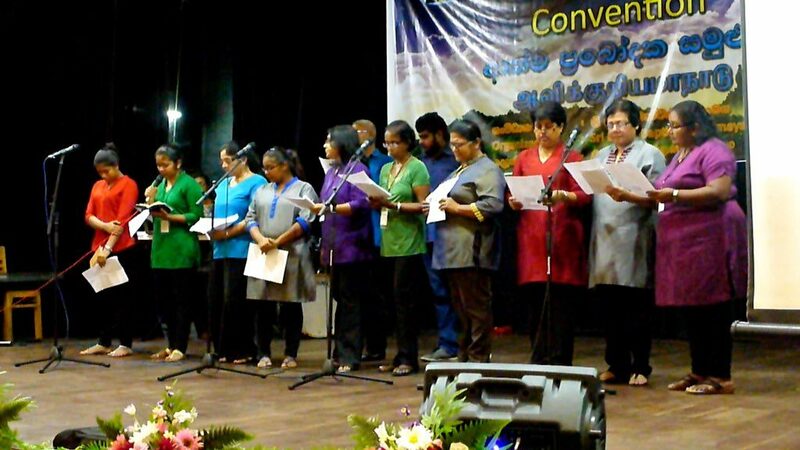 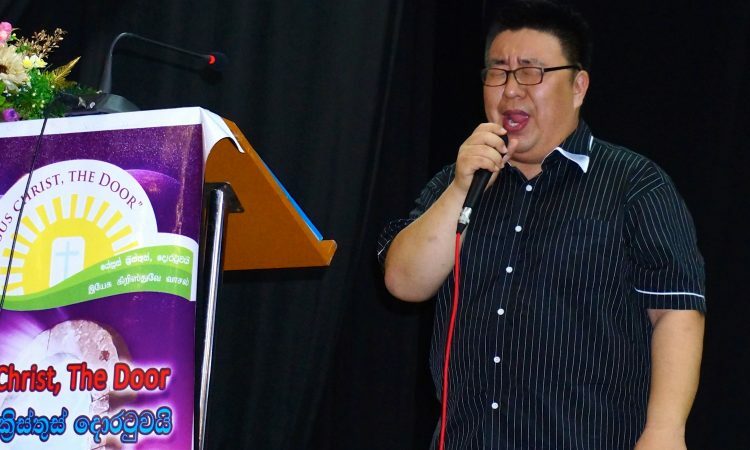 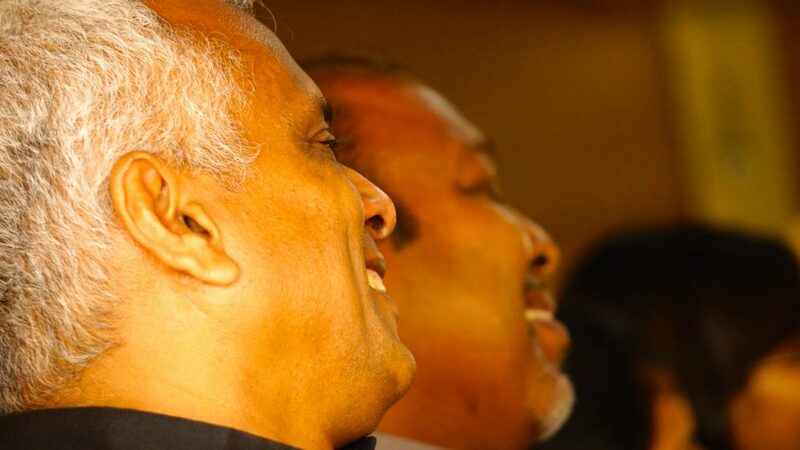 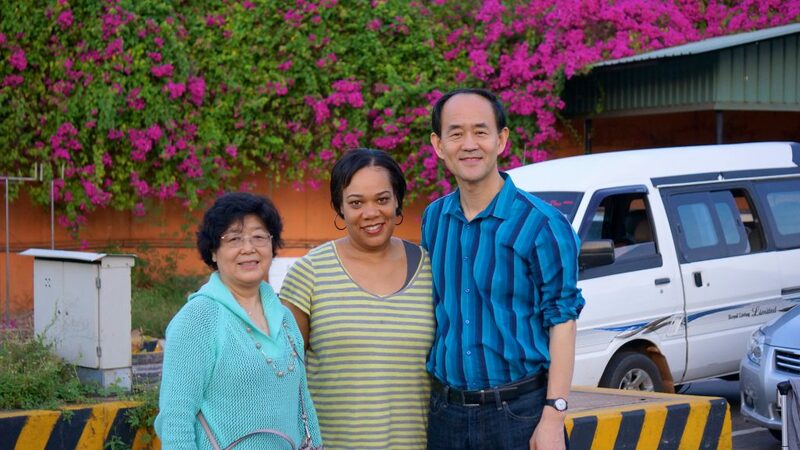 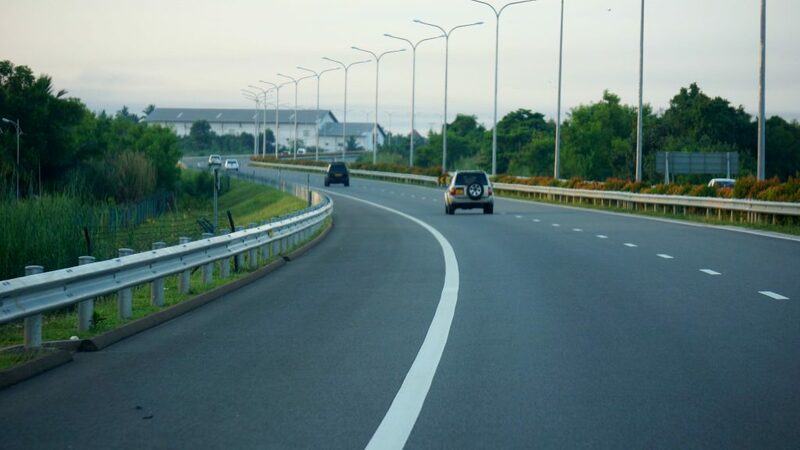 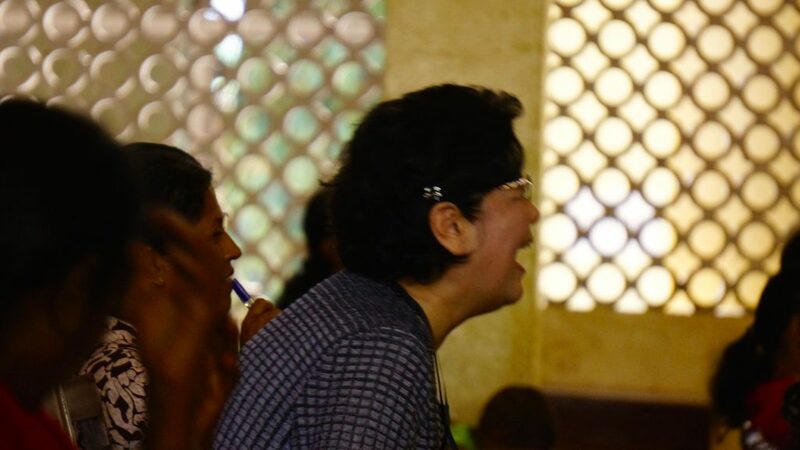 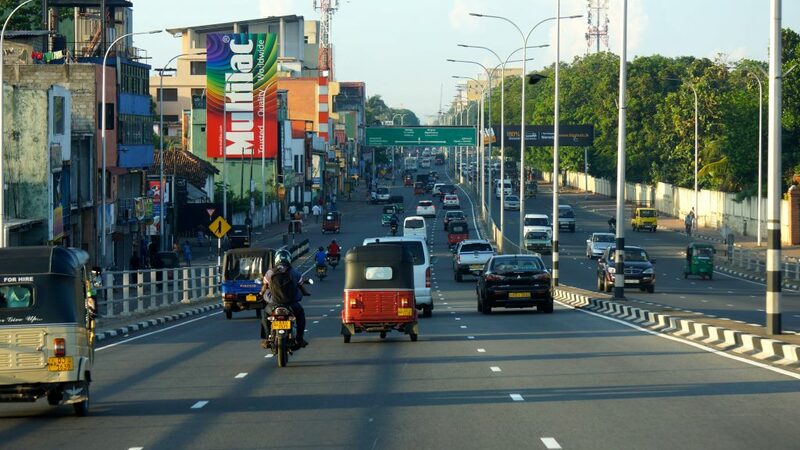 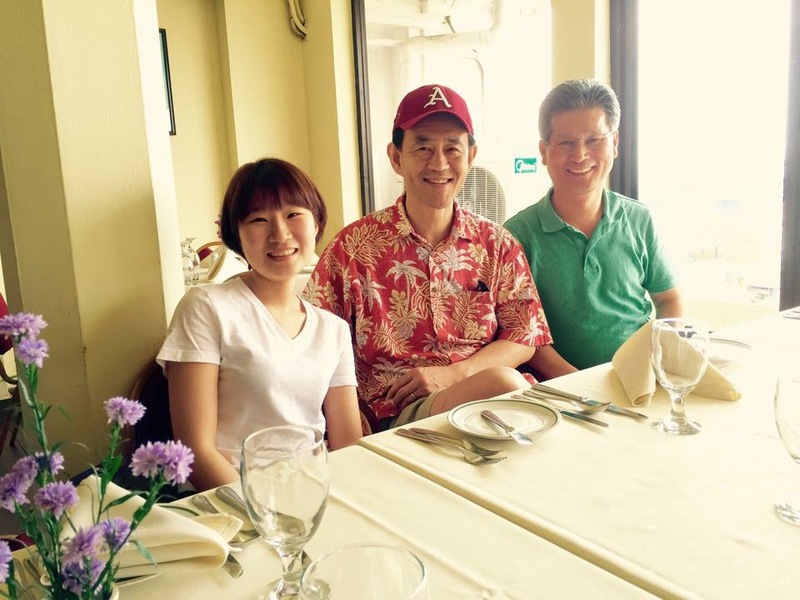 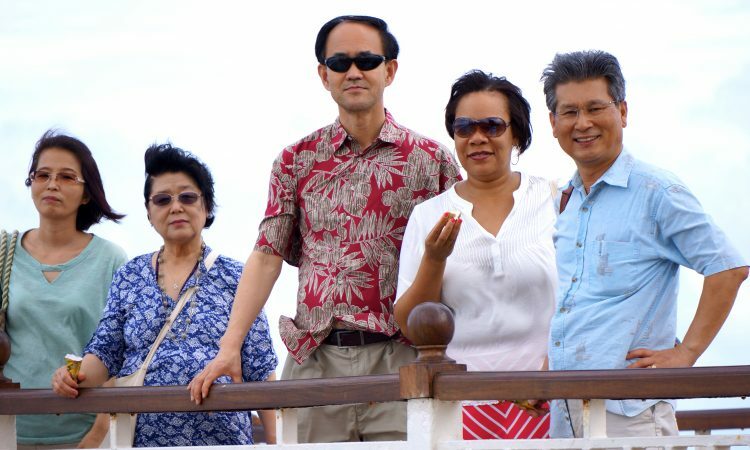 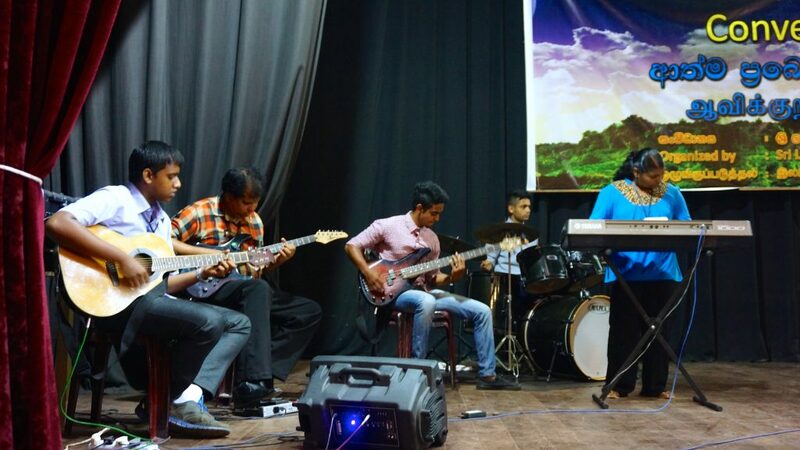 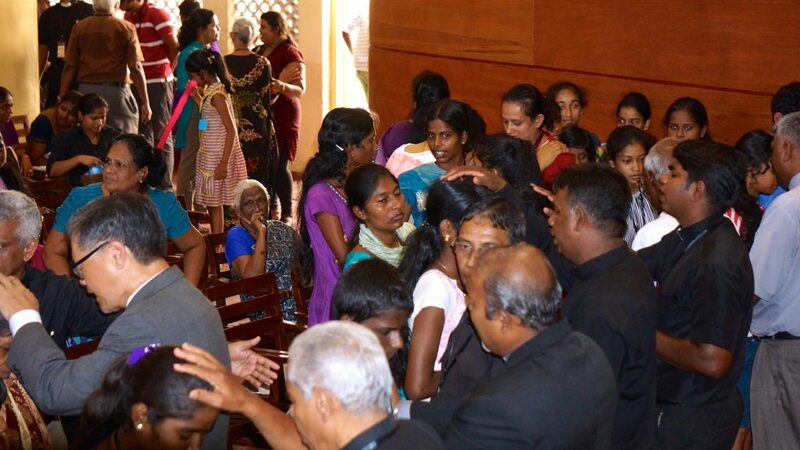 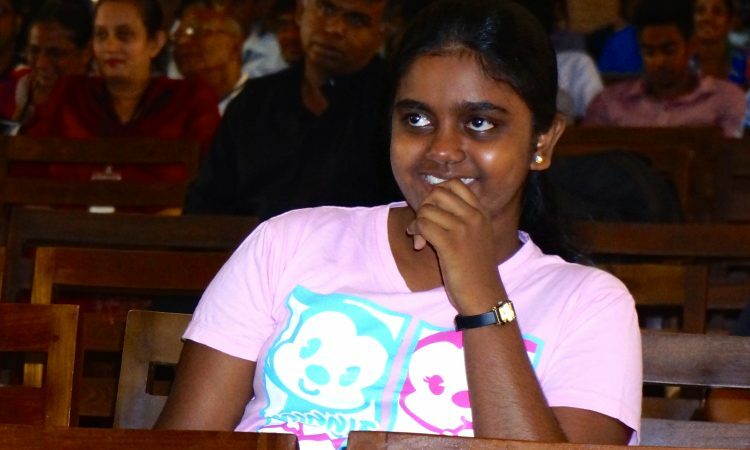 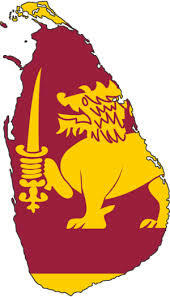 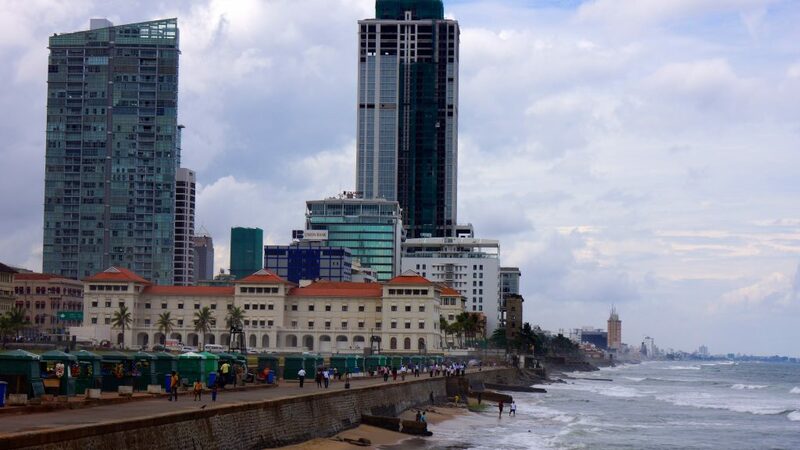 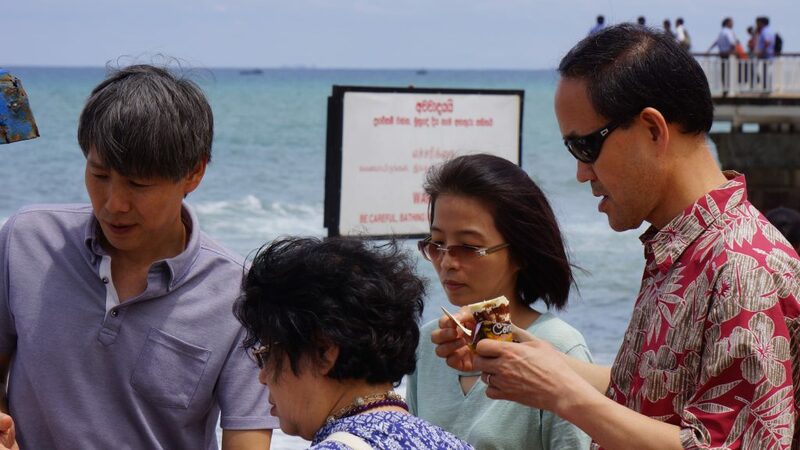 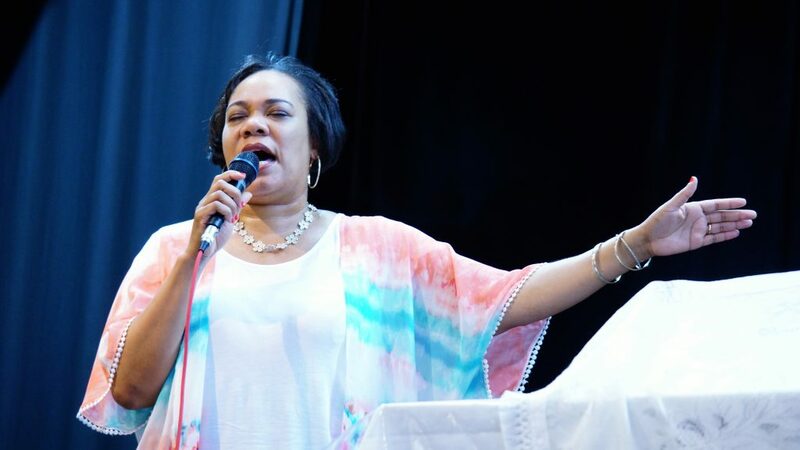 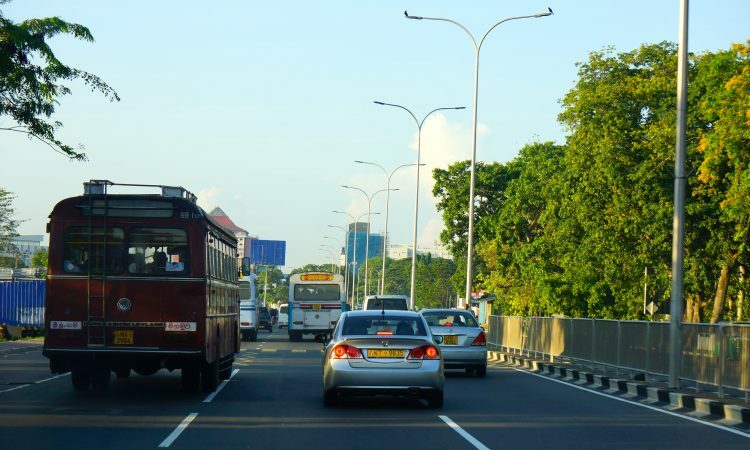 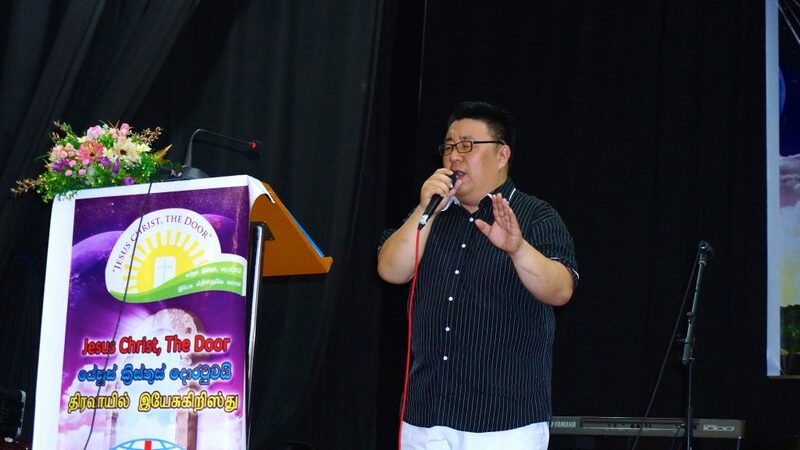 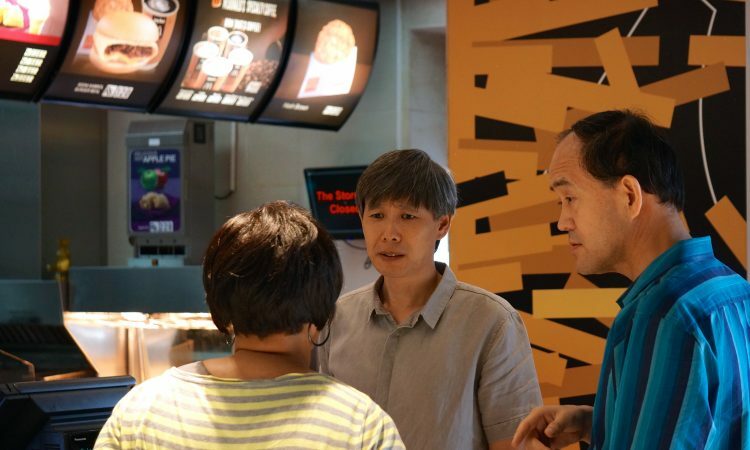 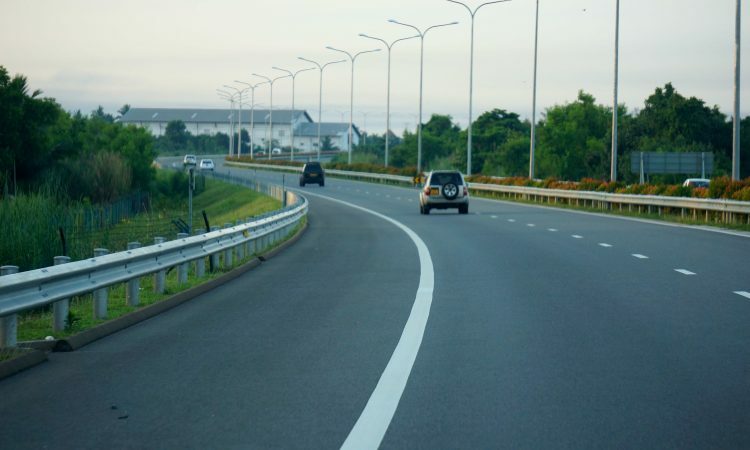 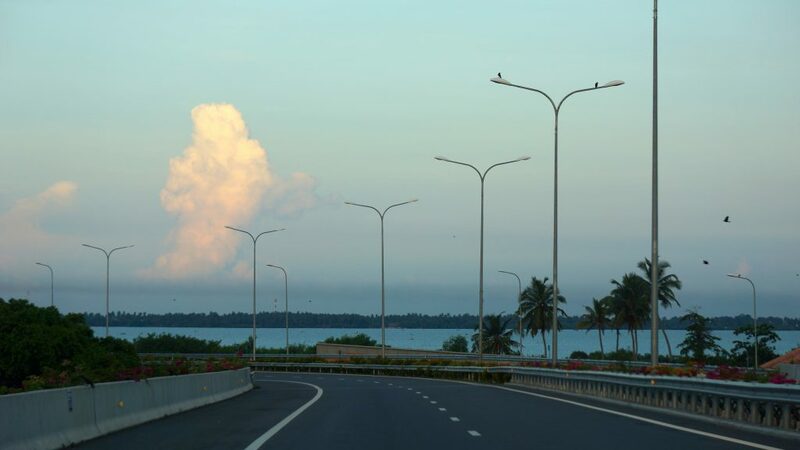 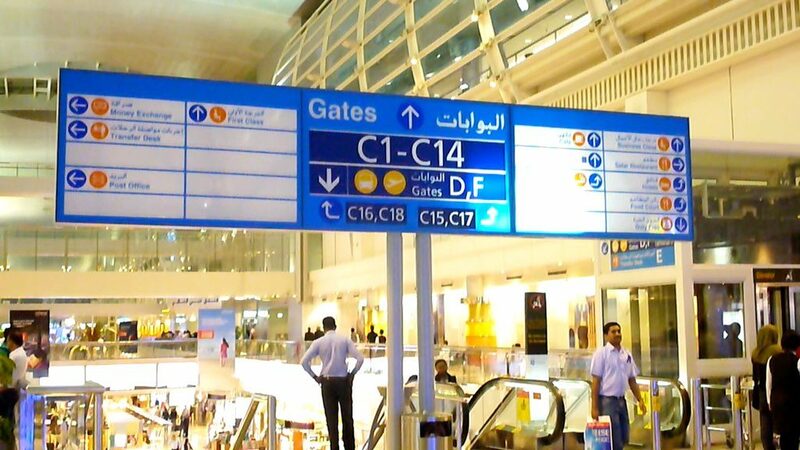 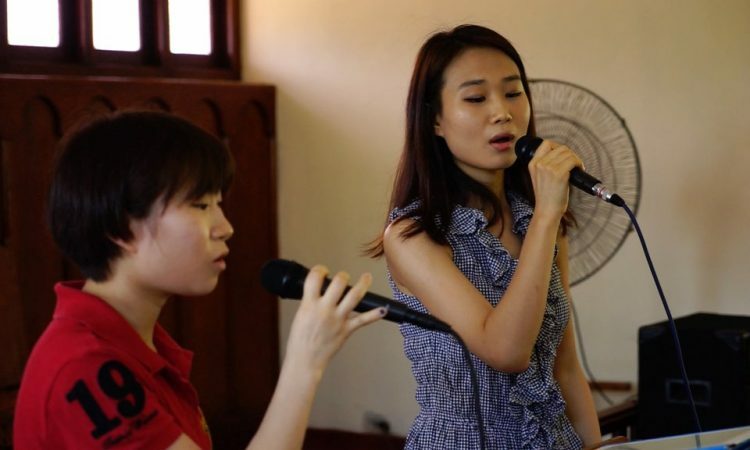 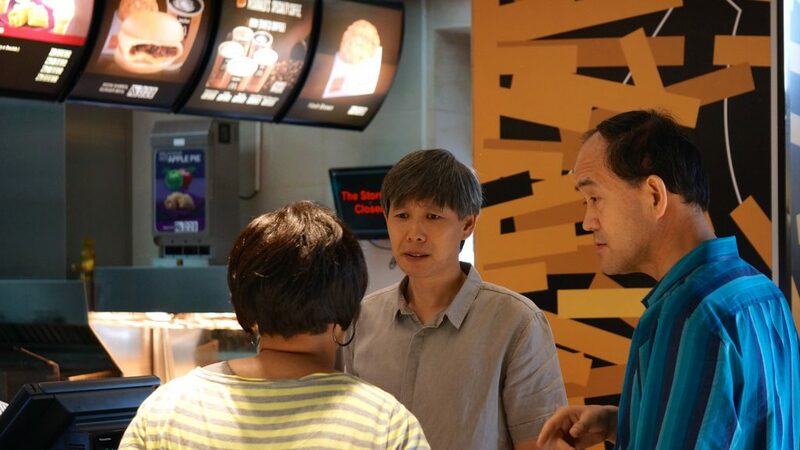 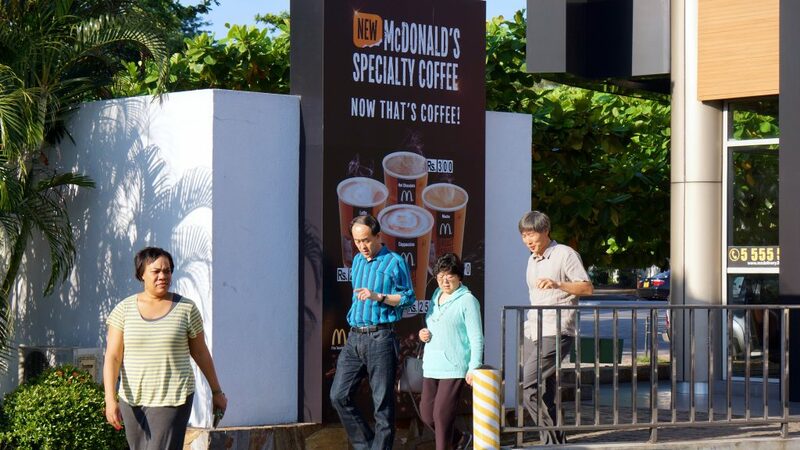 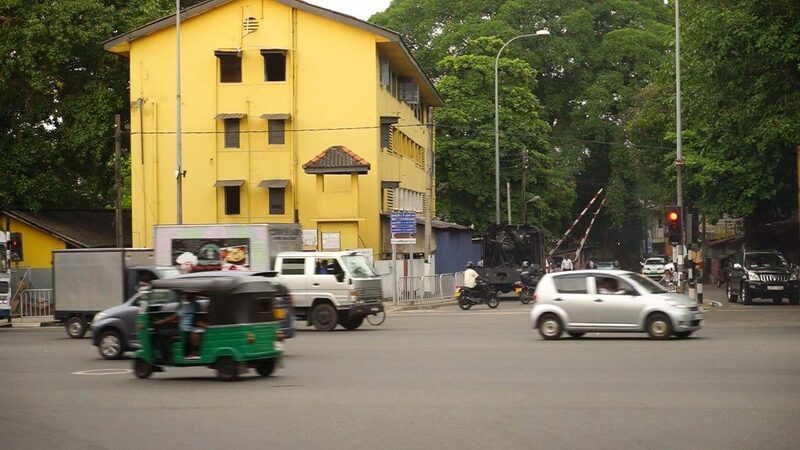 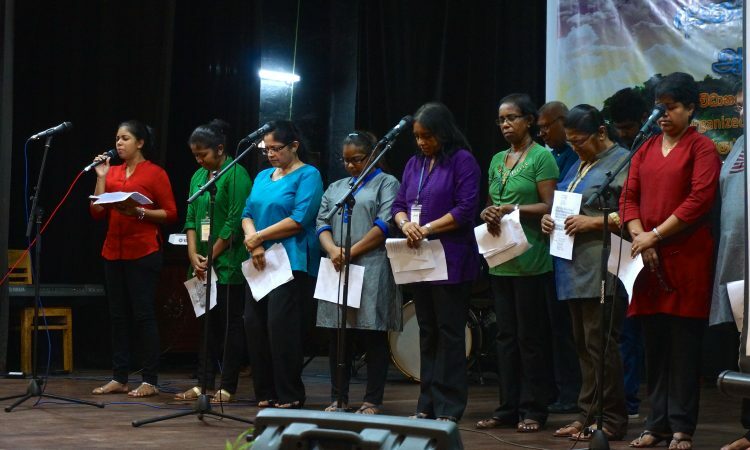 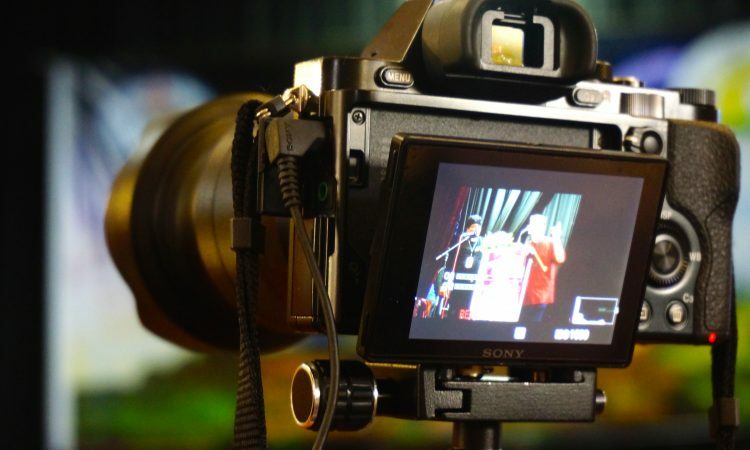 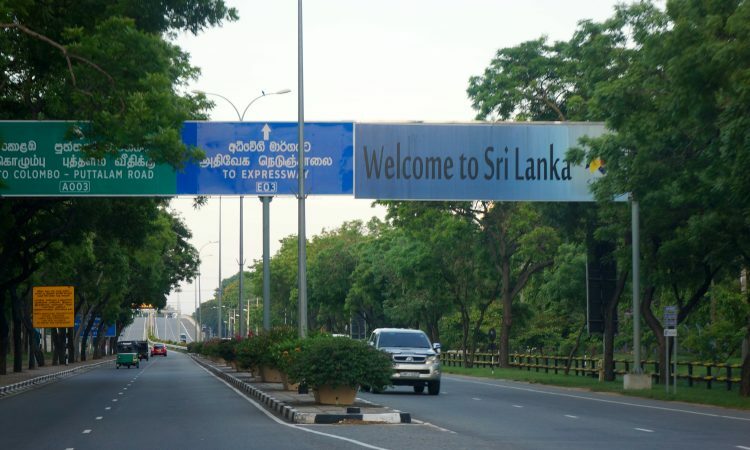 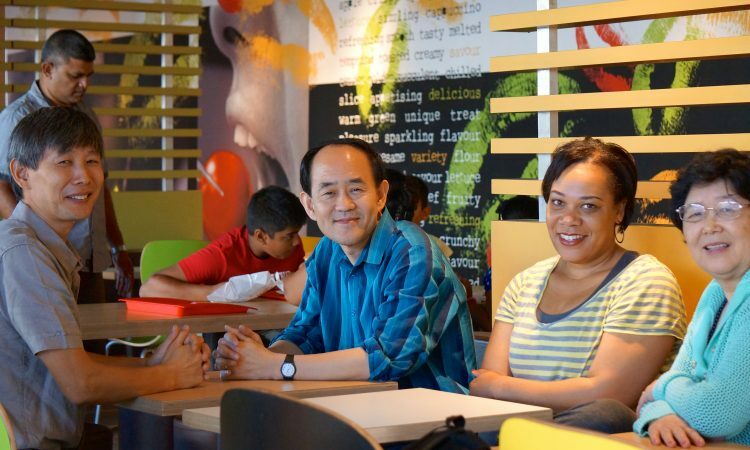 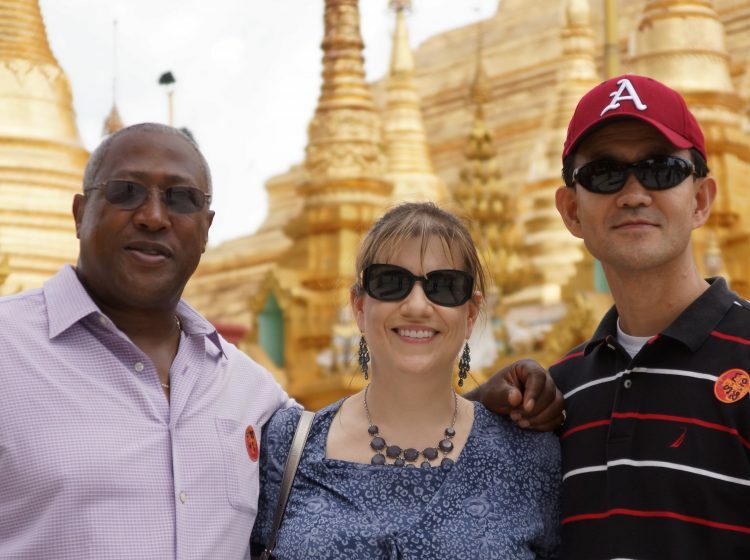 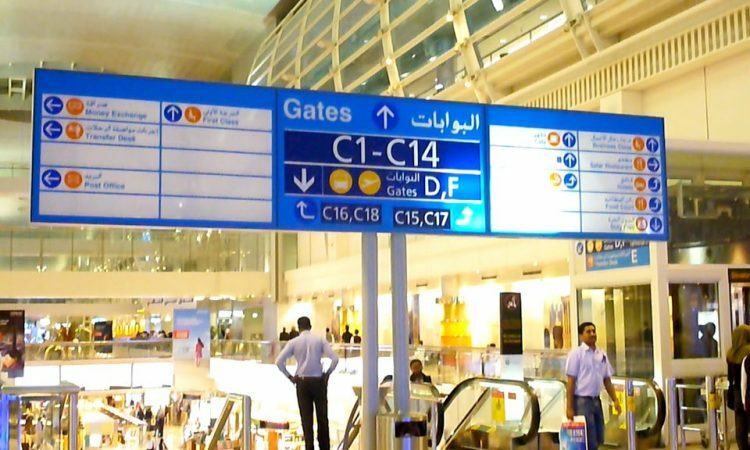 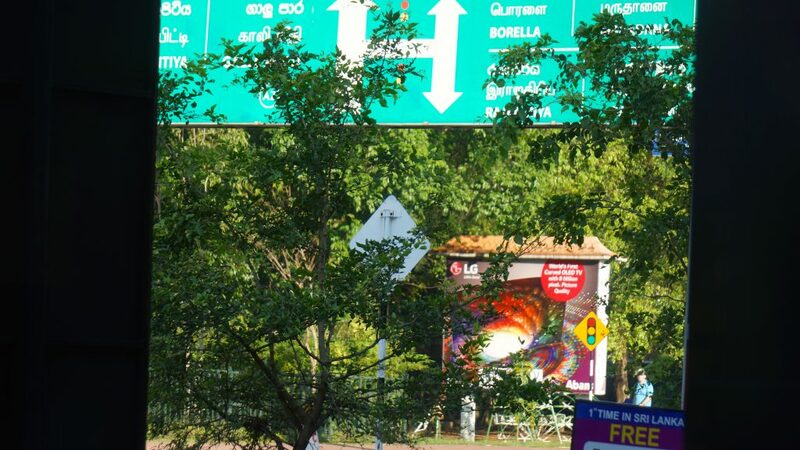 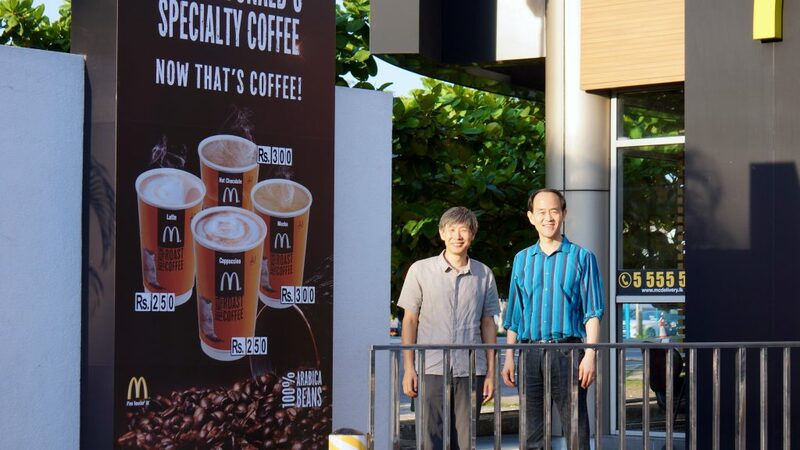 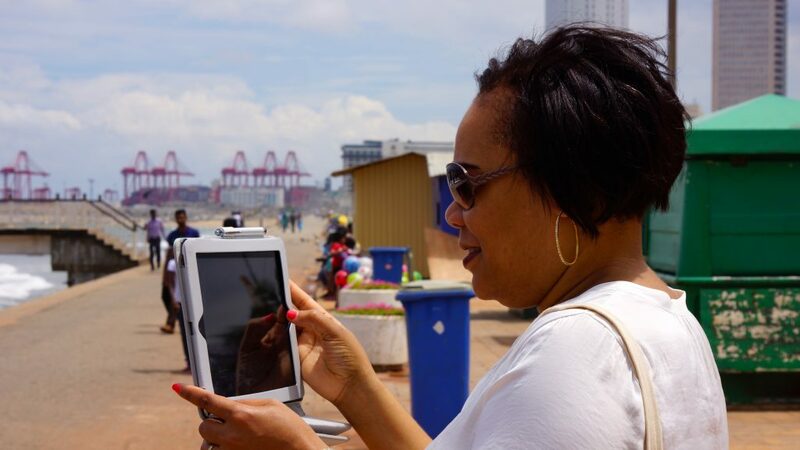 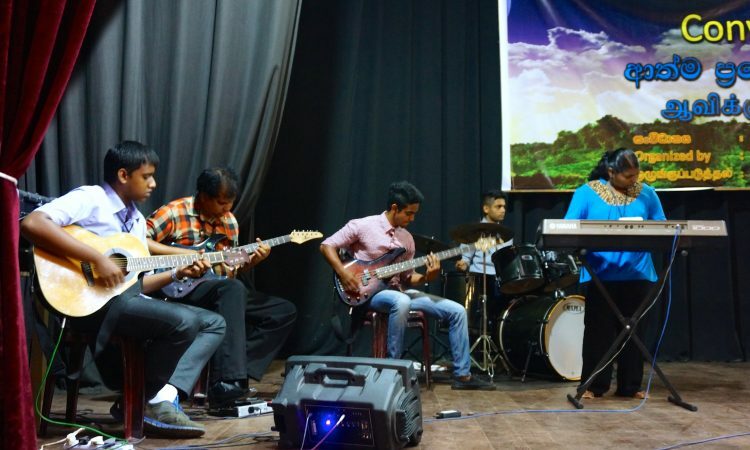 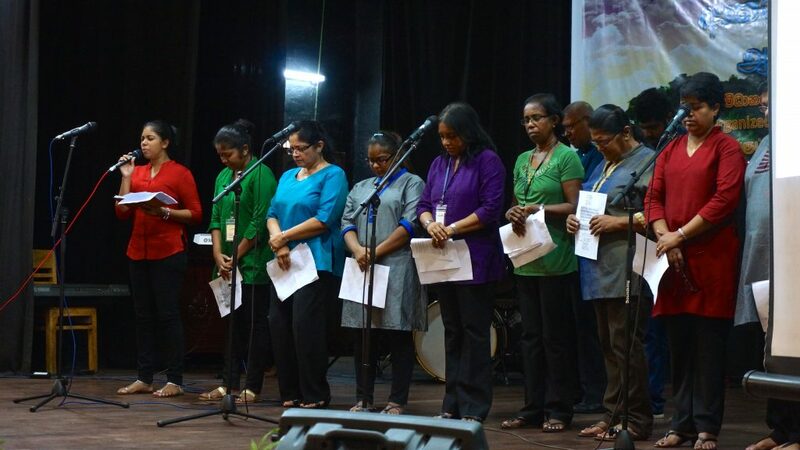 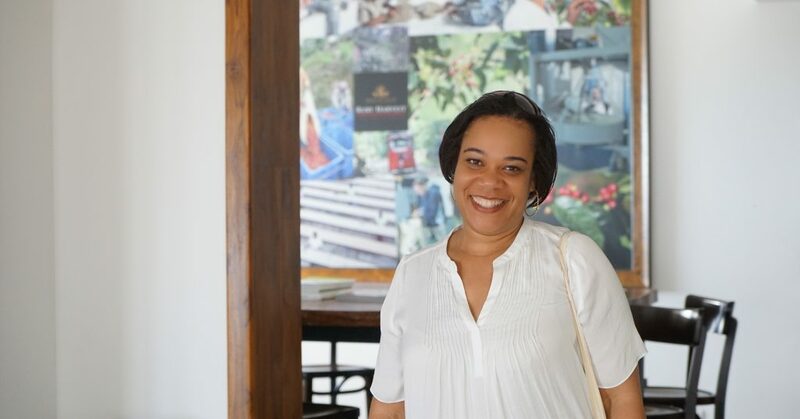 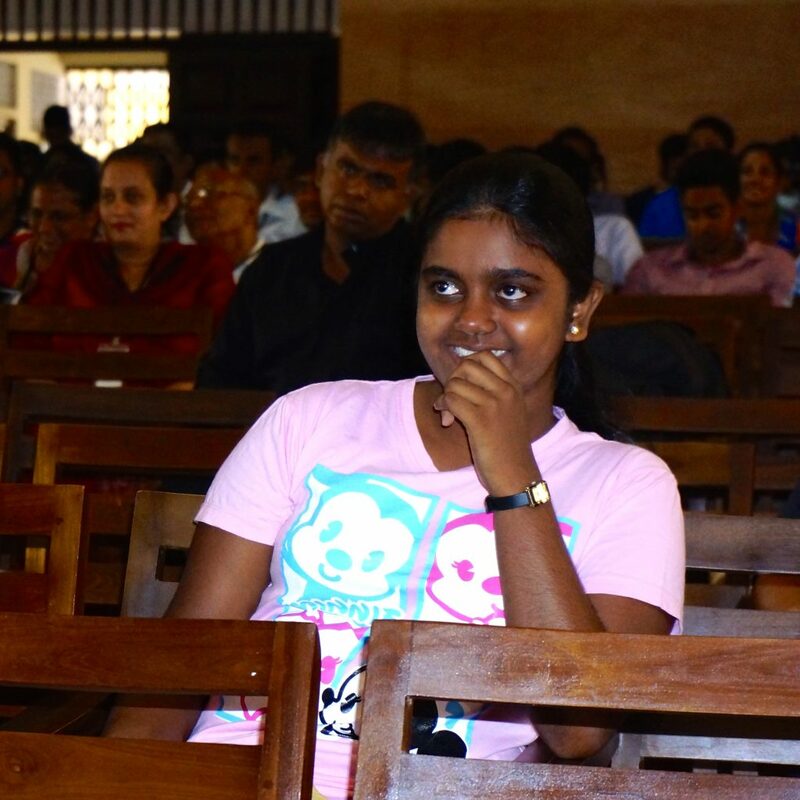 It is our prayer that the Lord will send DCMi back to Sri Lanka for a citywide Gospel event.